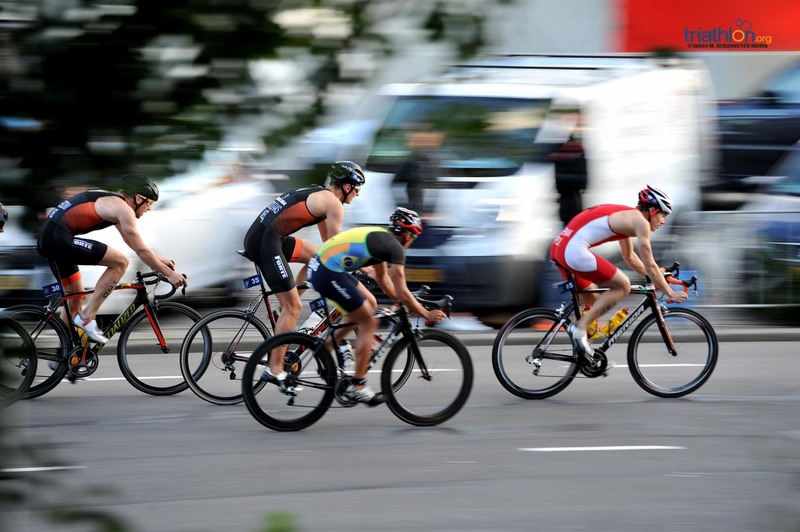 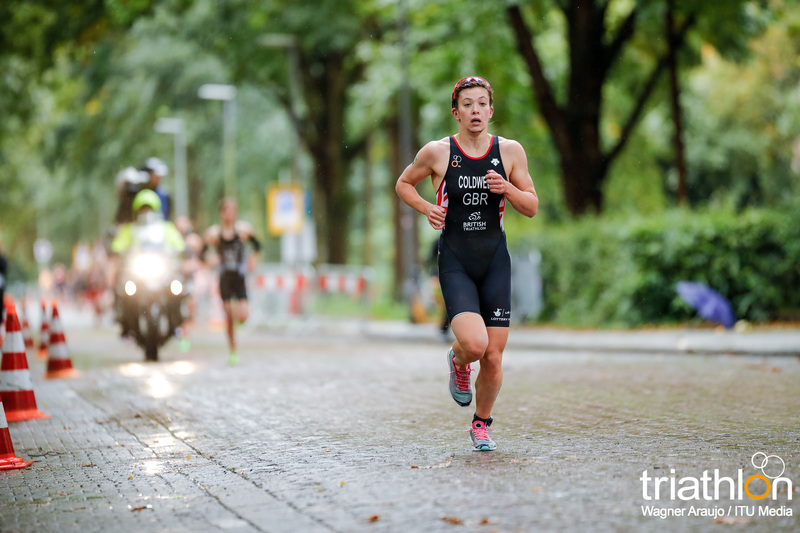 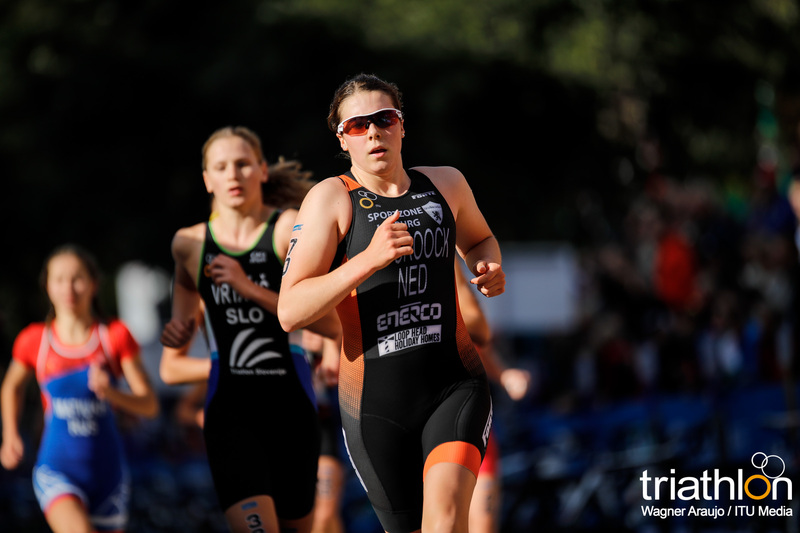 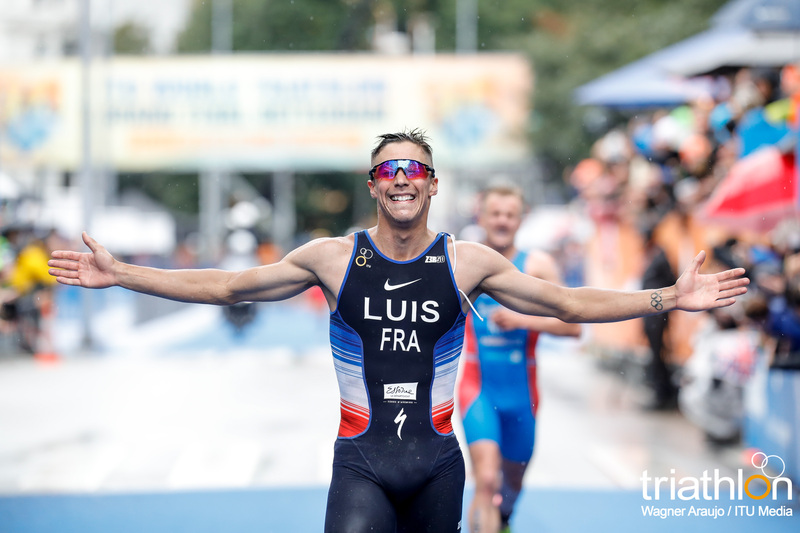 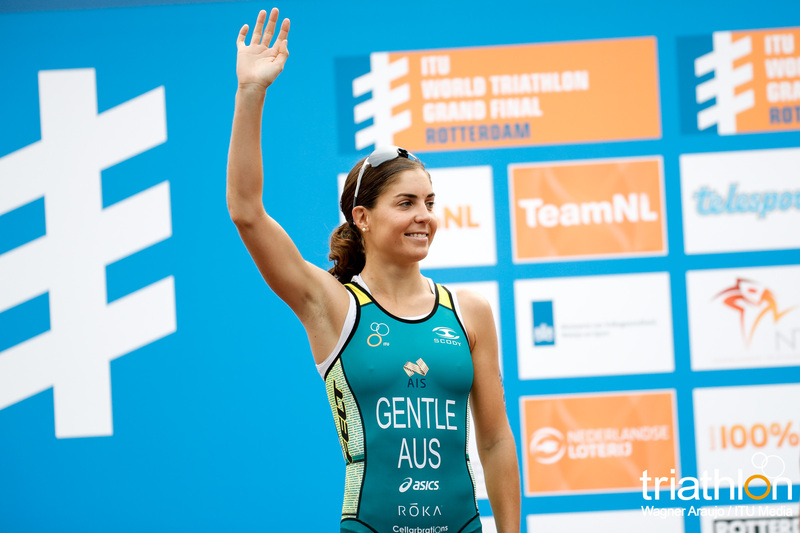 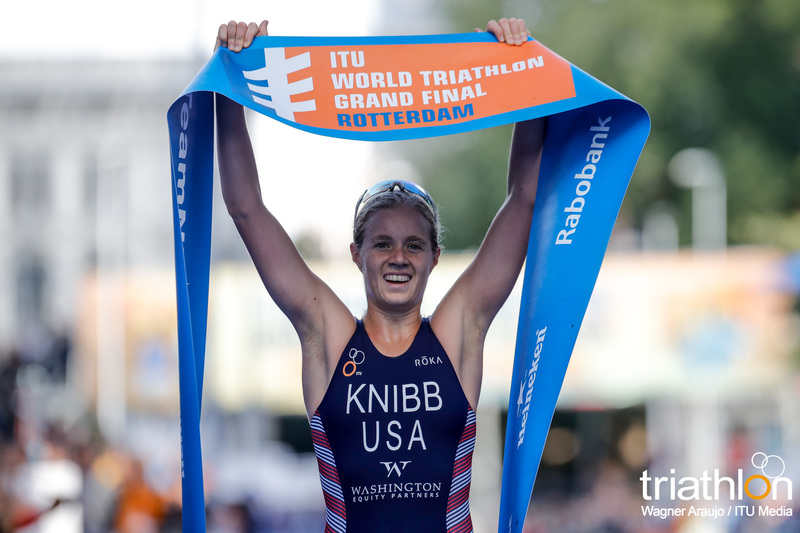 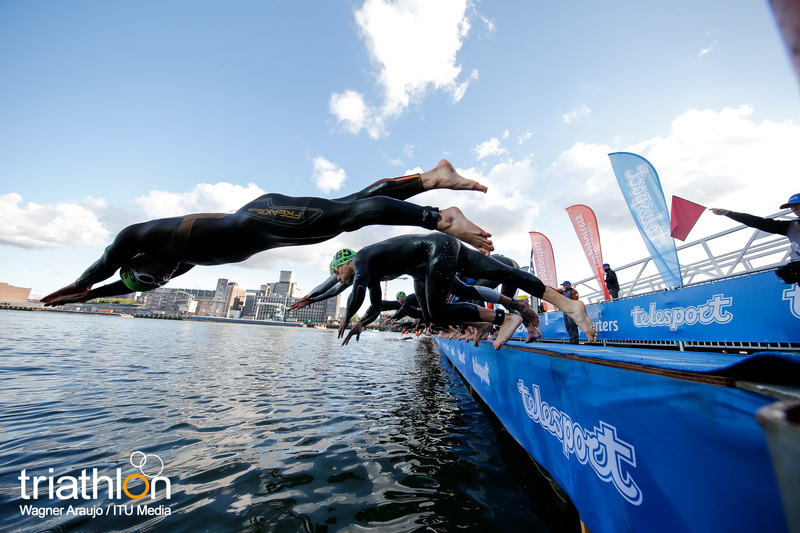 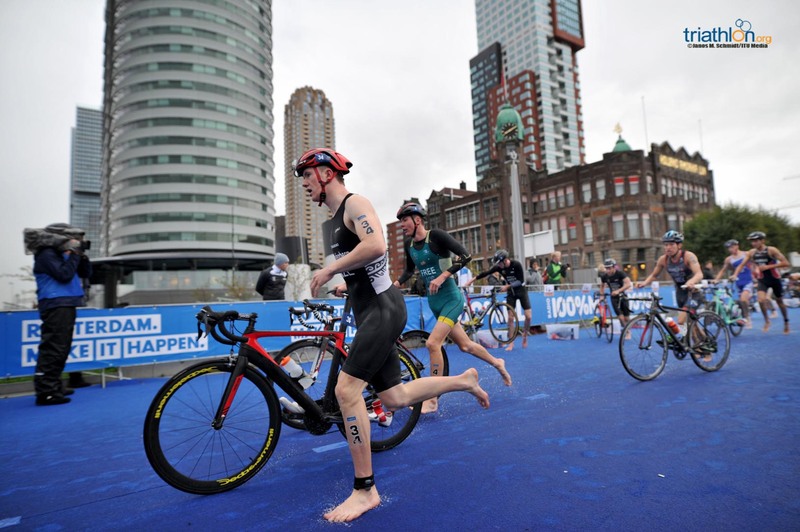 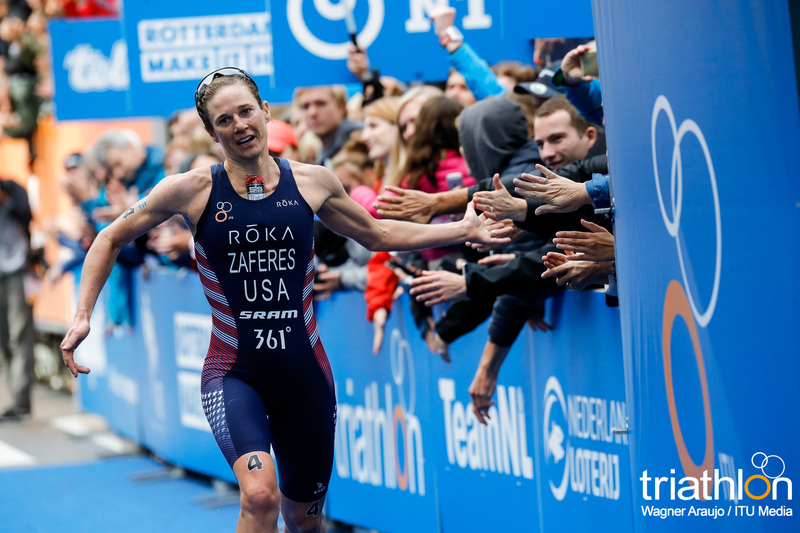 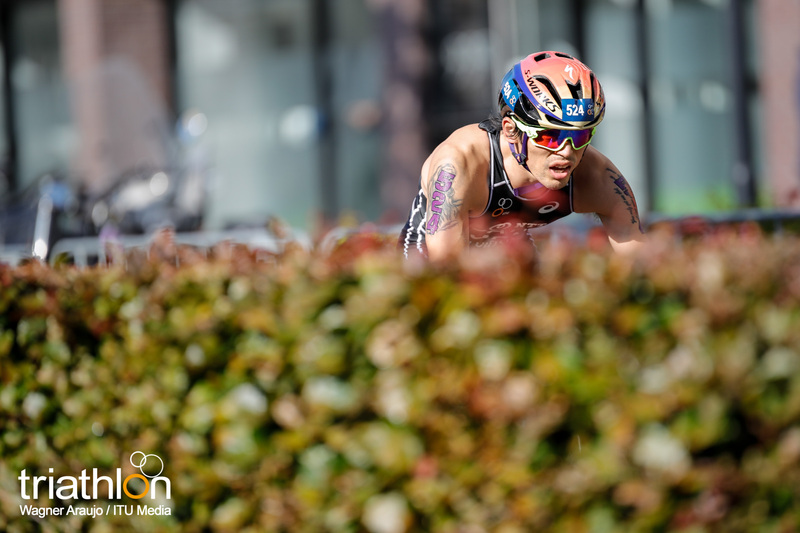 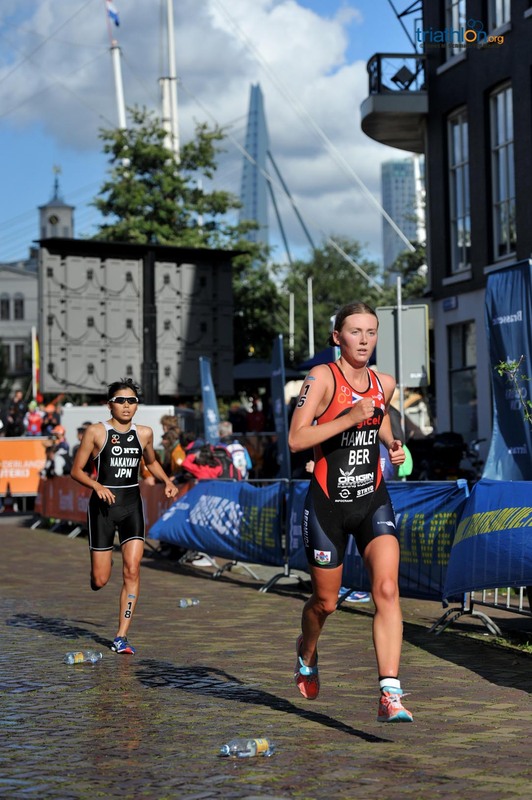 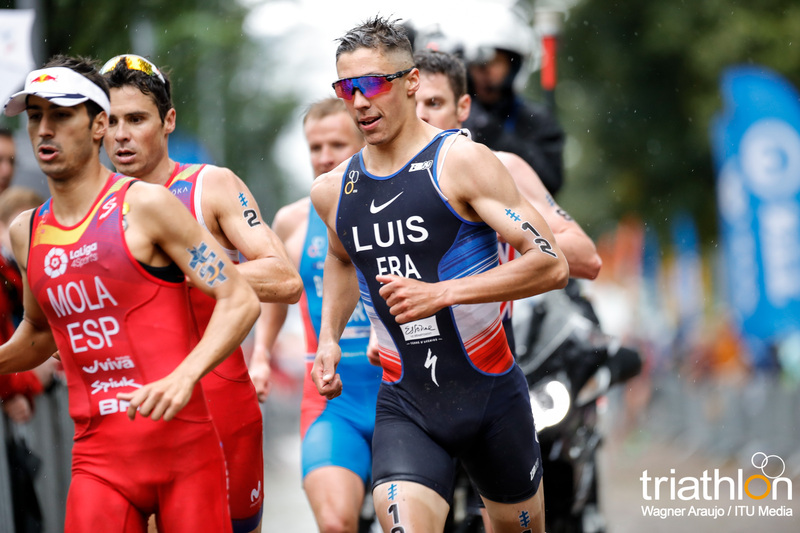 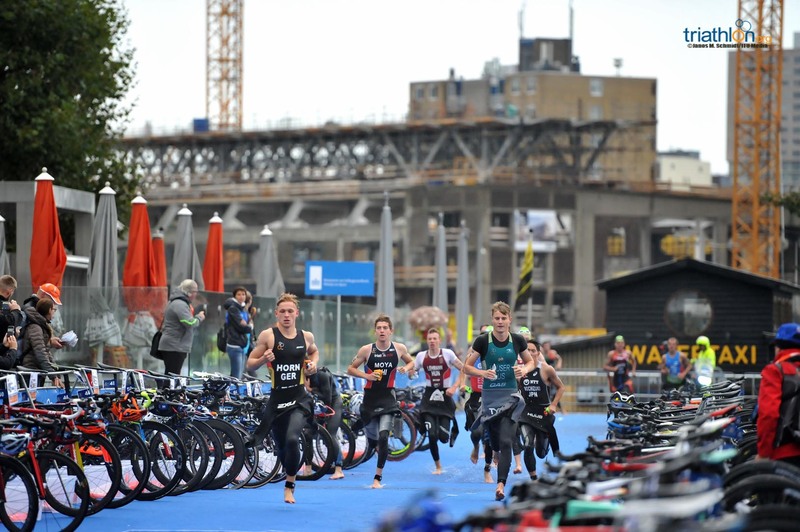 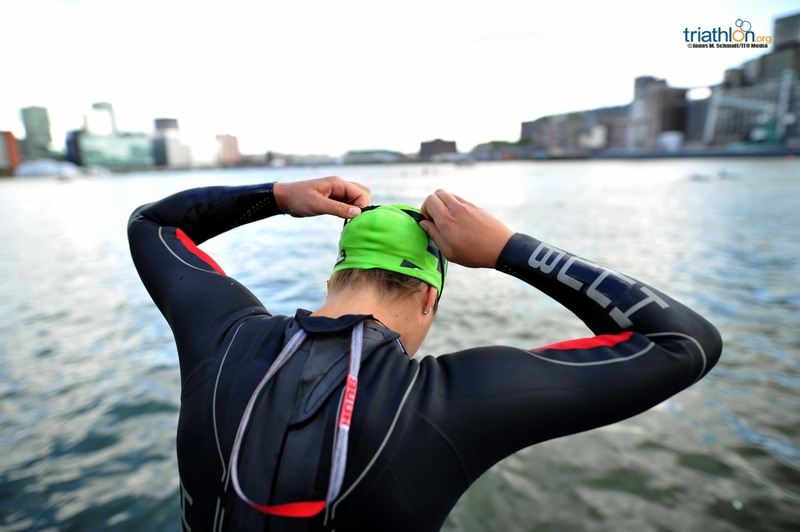 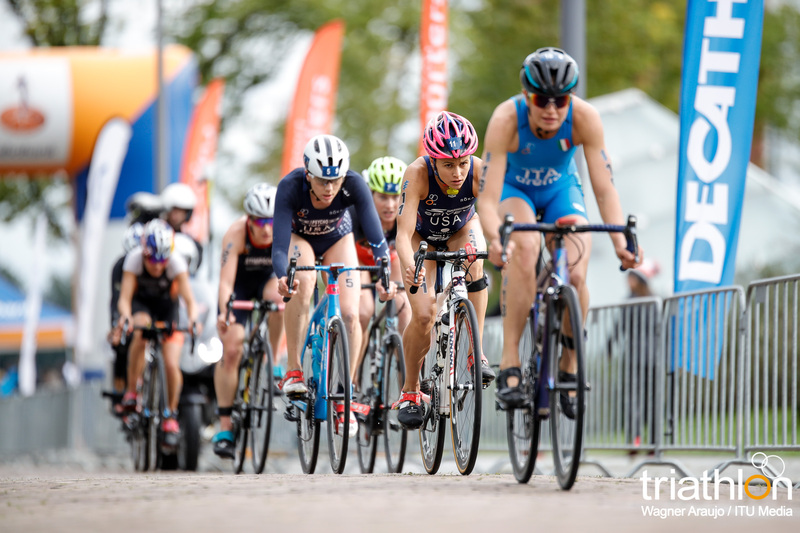 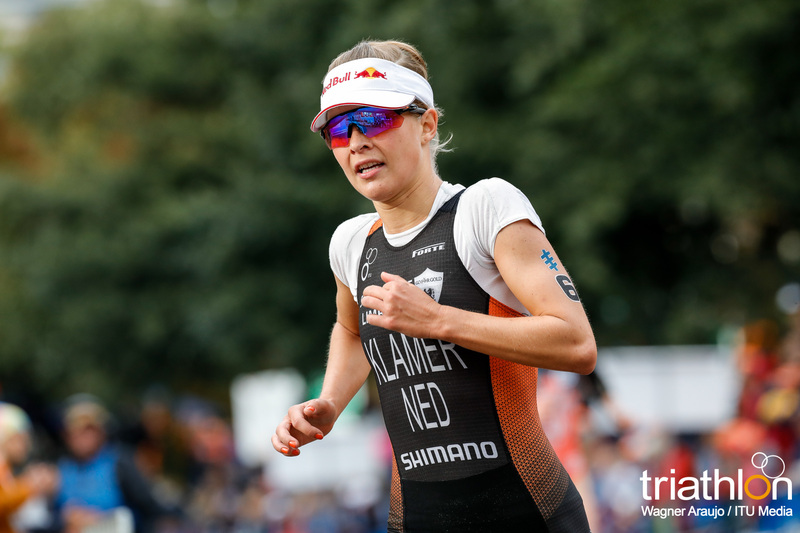 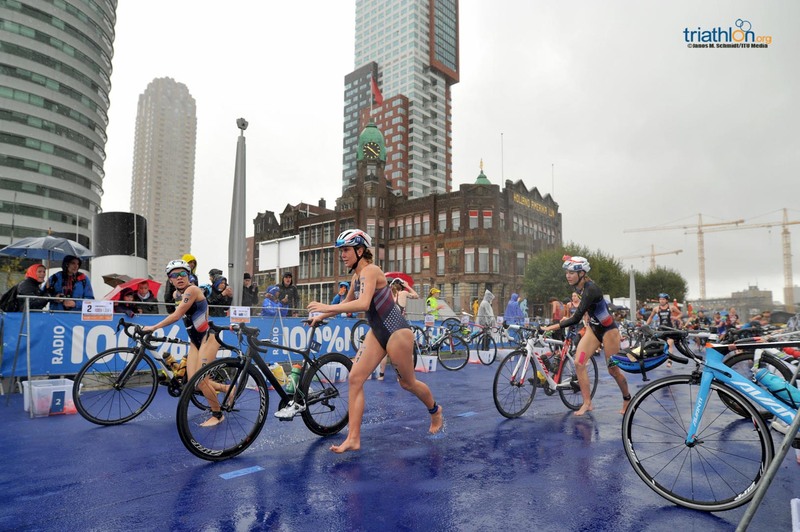 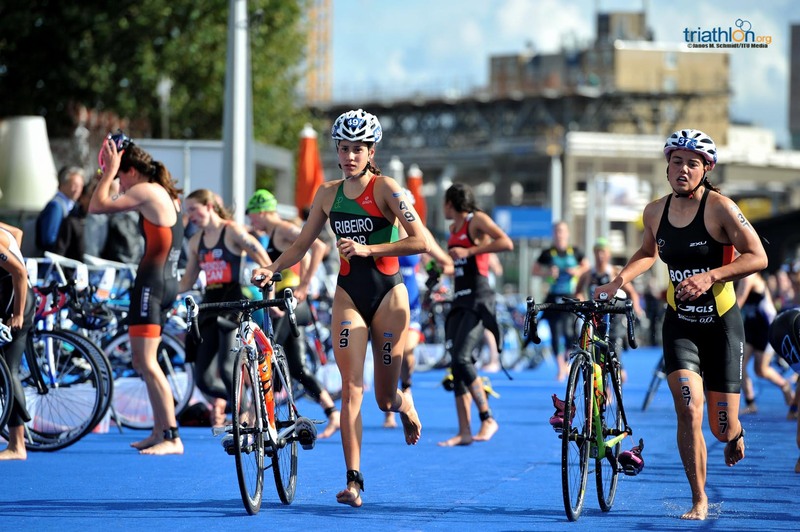 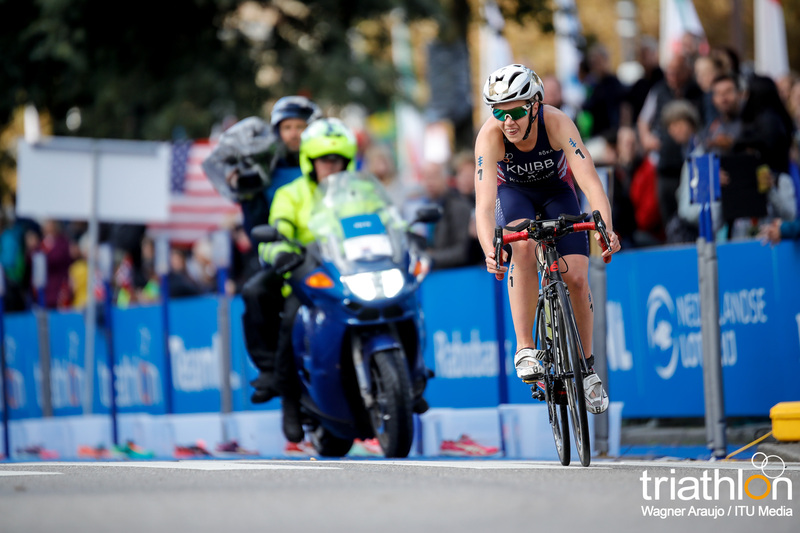 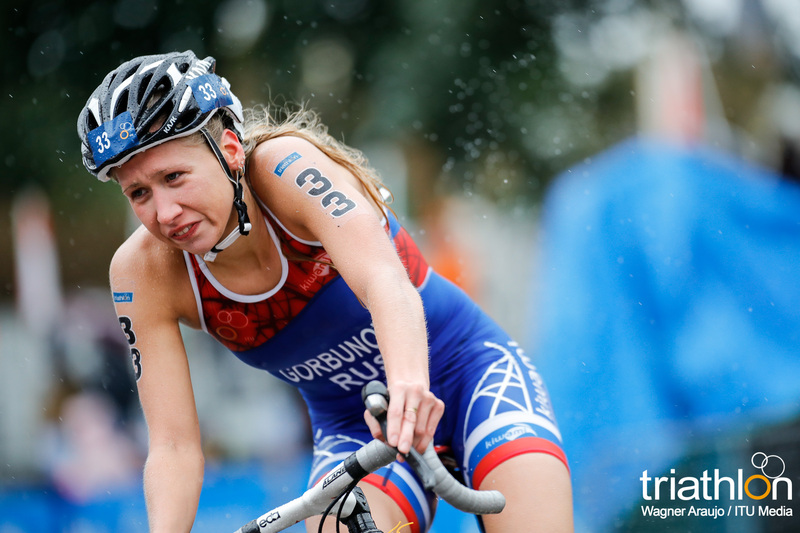 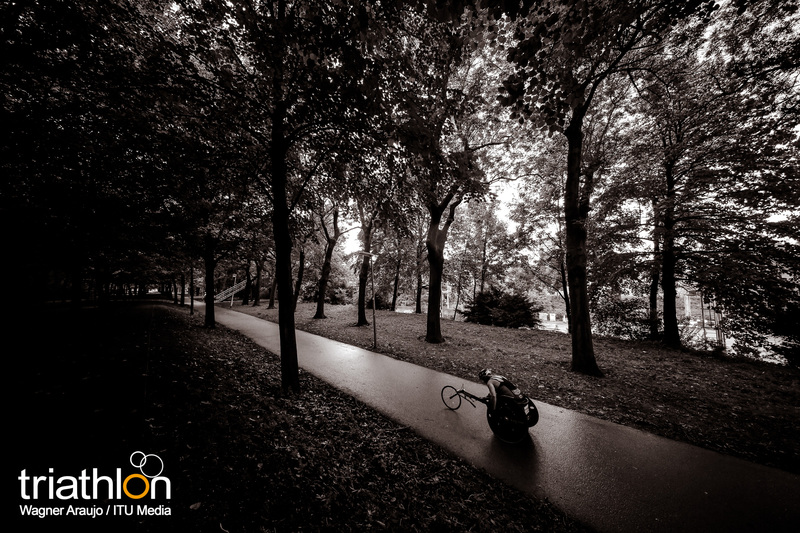 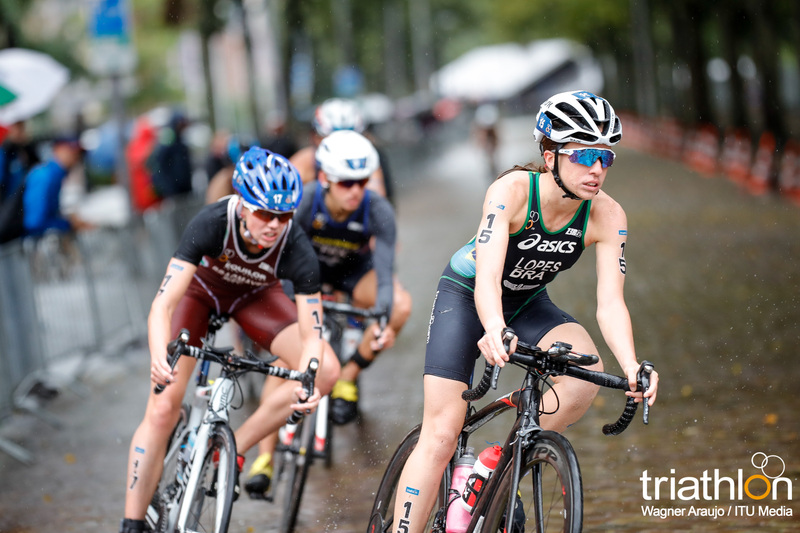 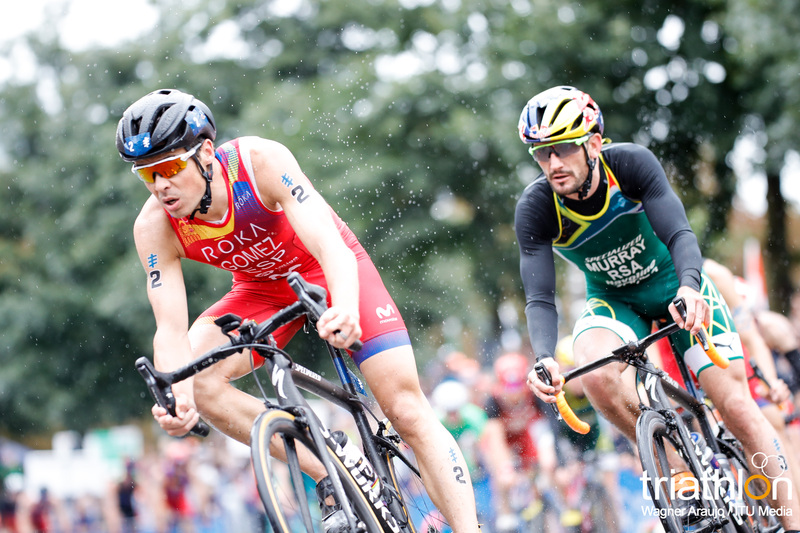 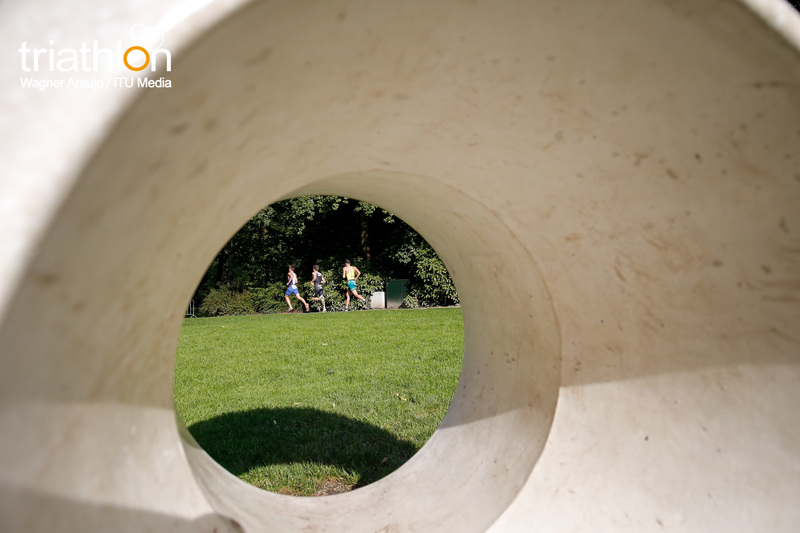 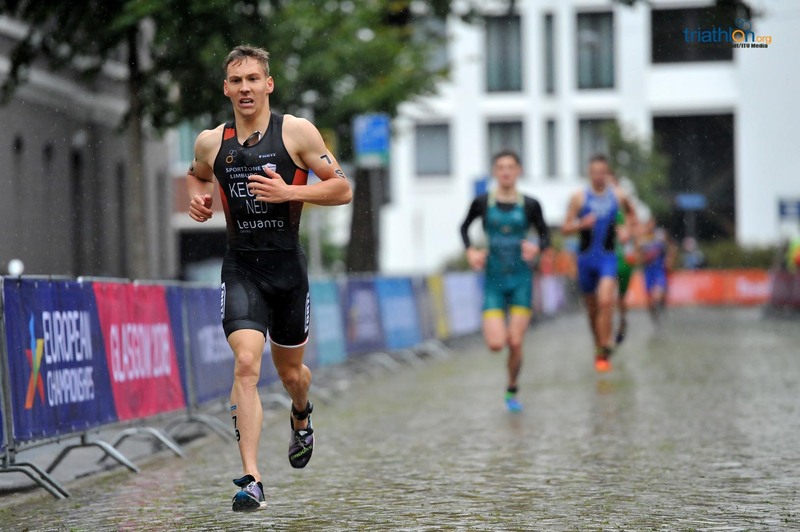 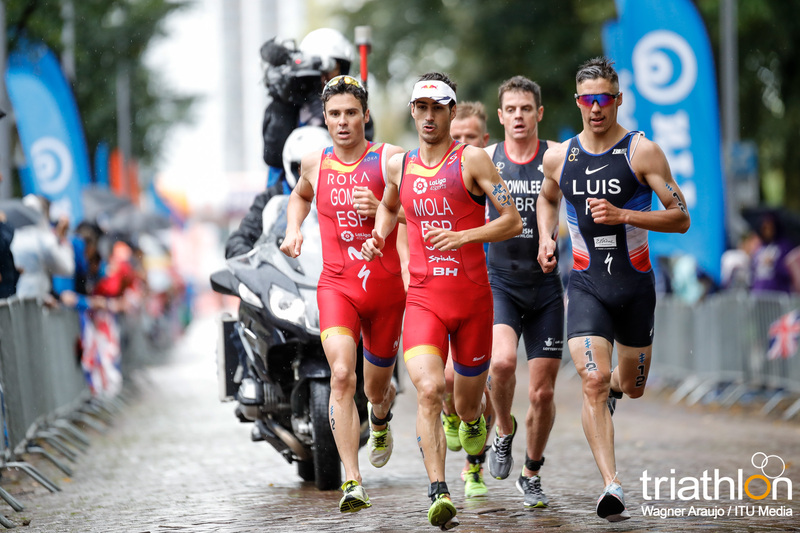 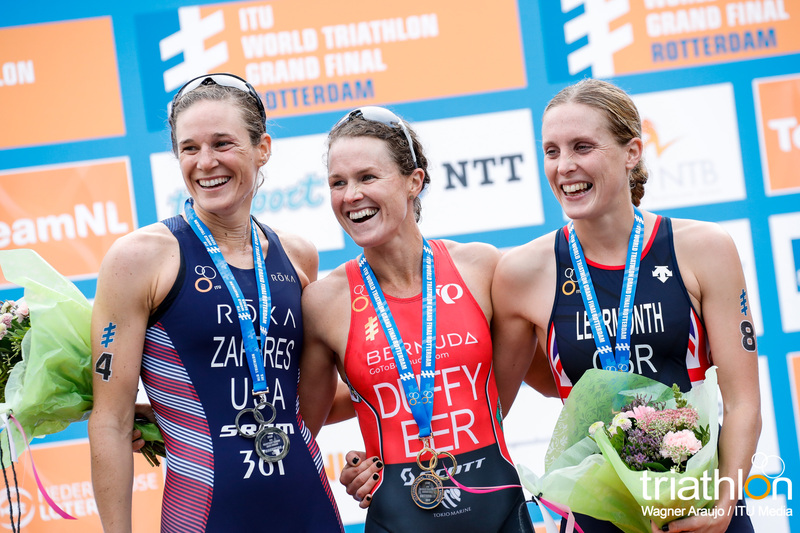 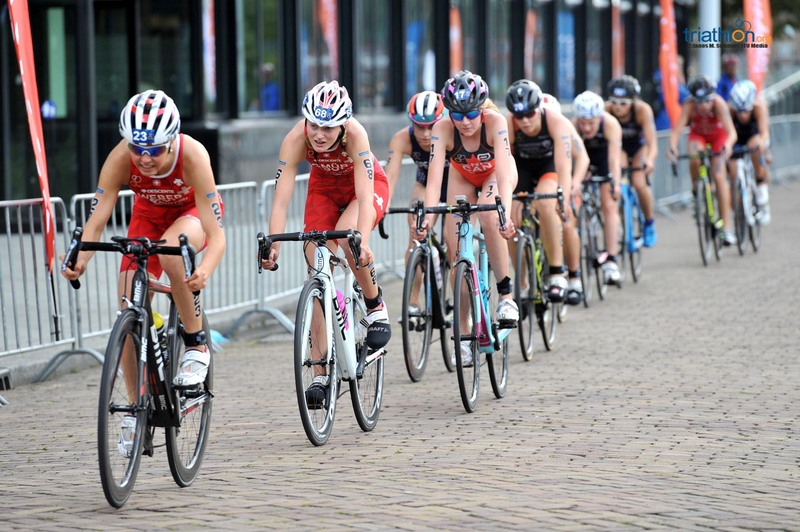 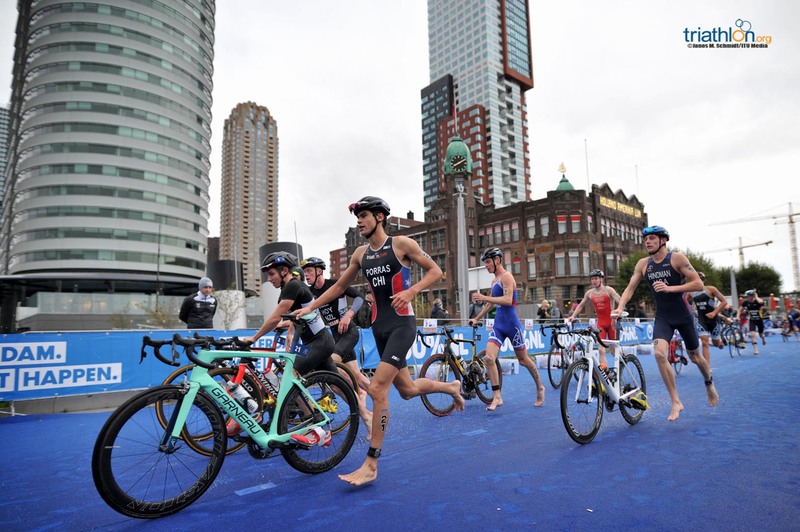 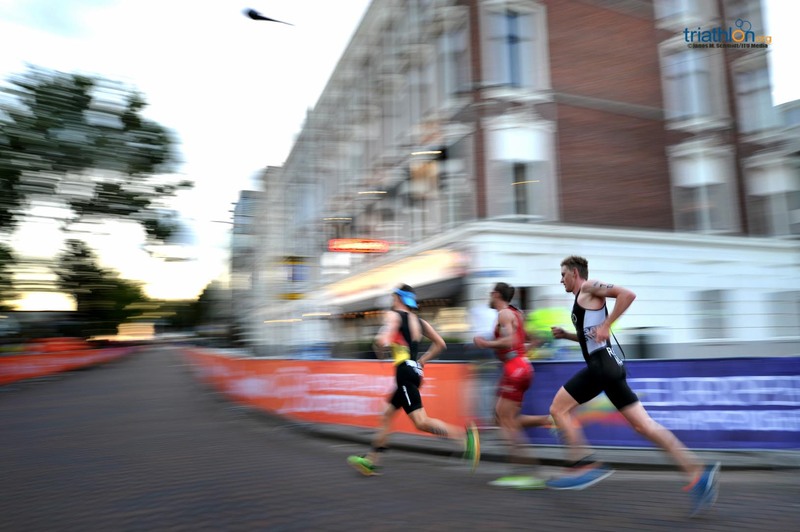 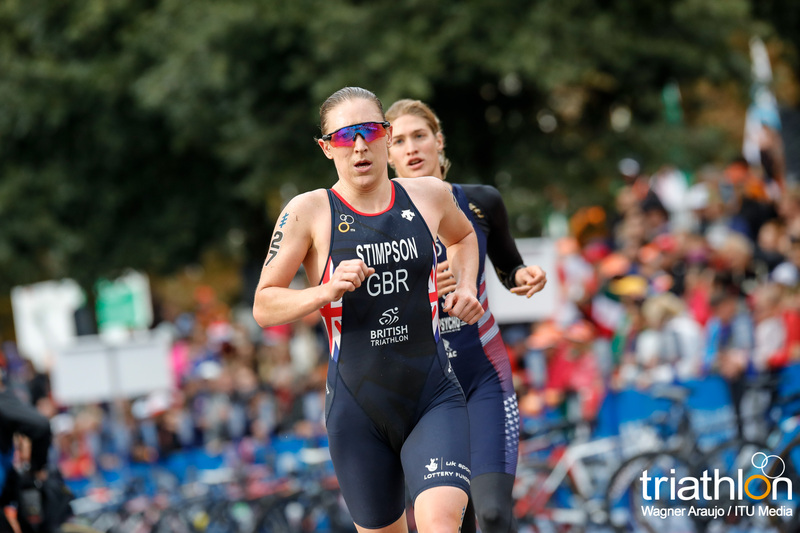 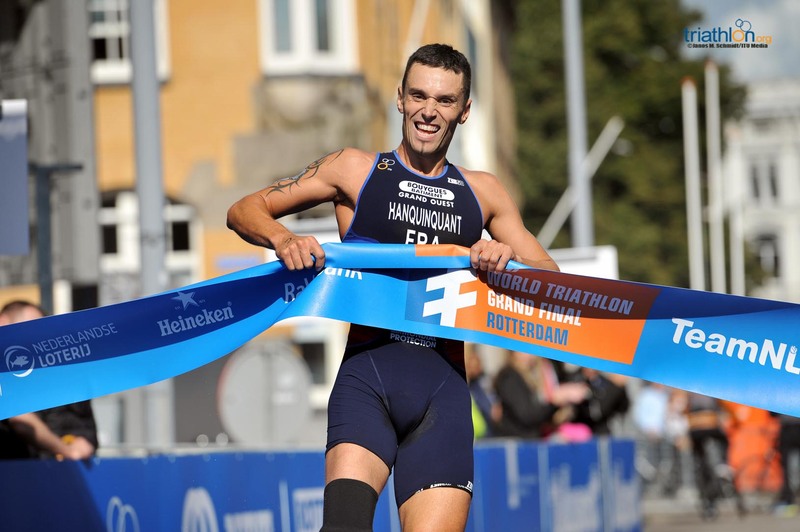 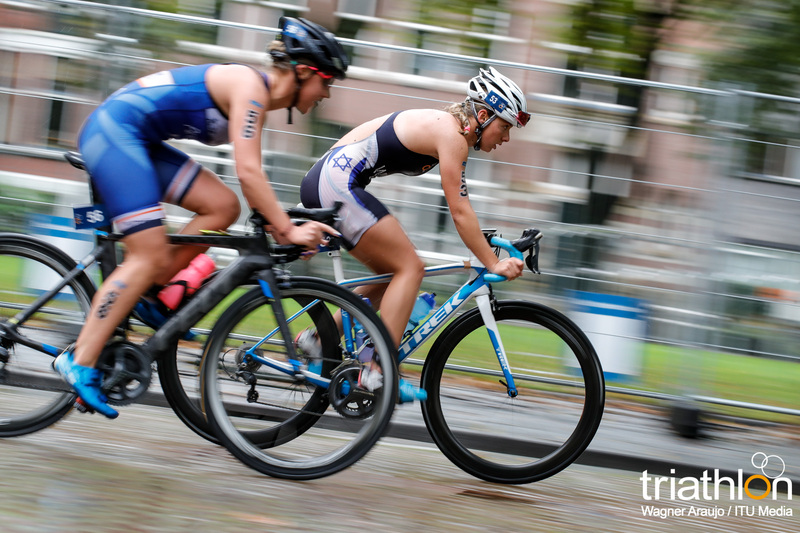 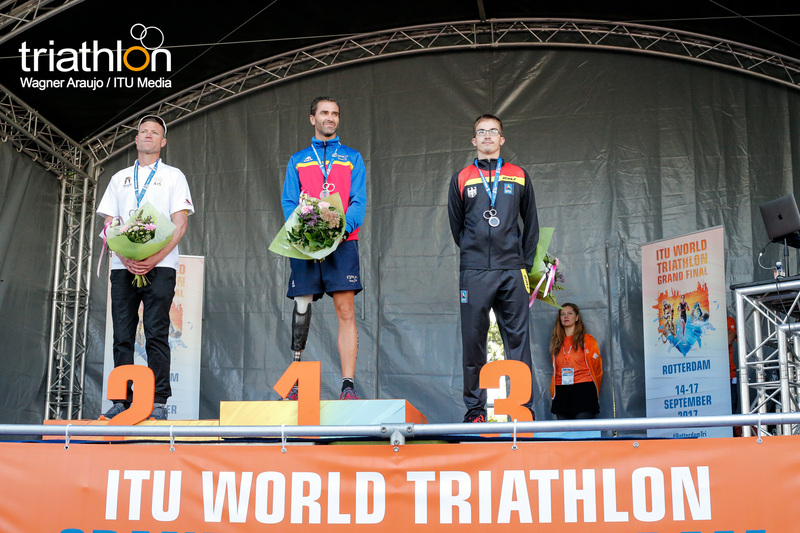 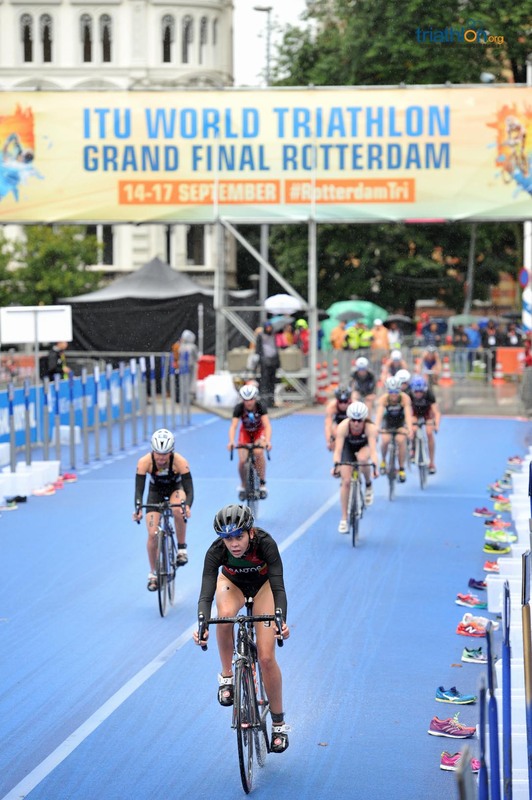 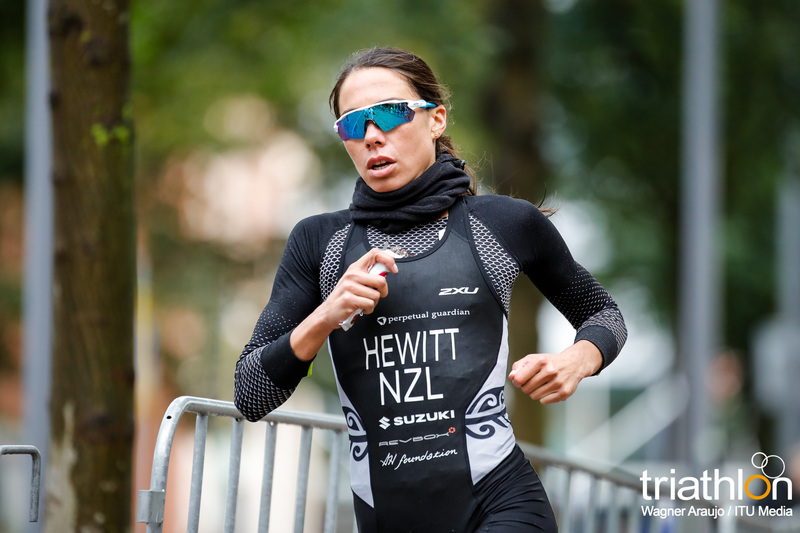 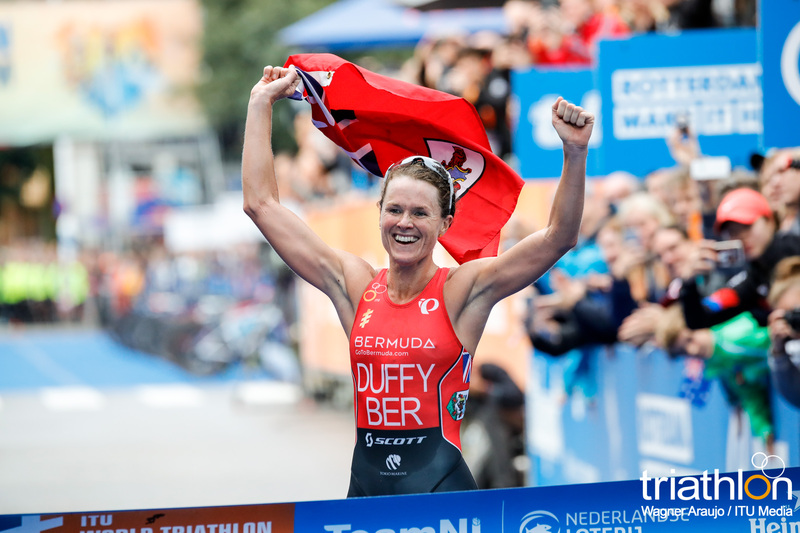 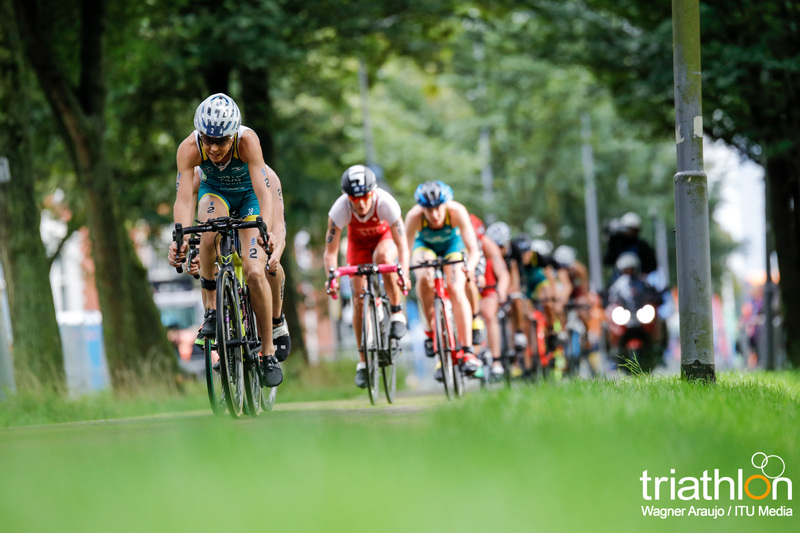 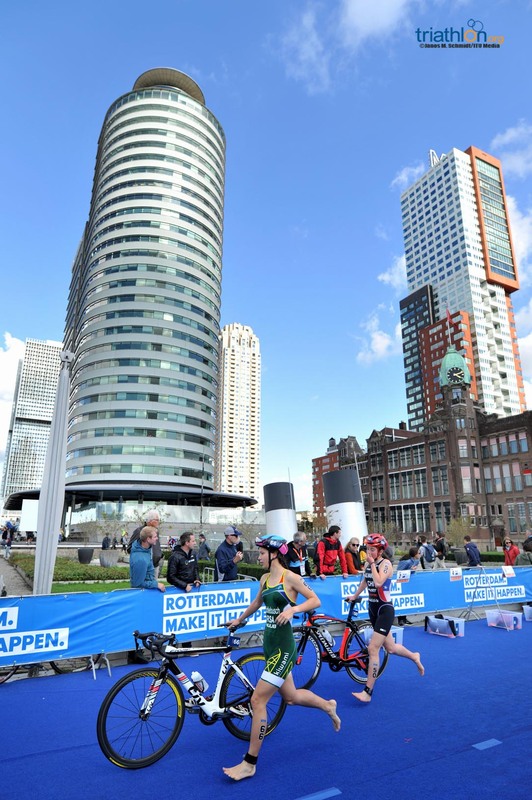 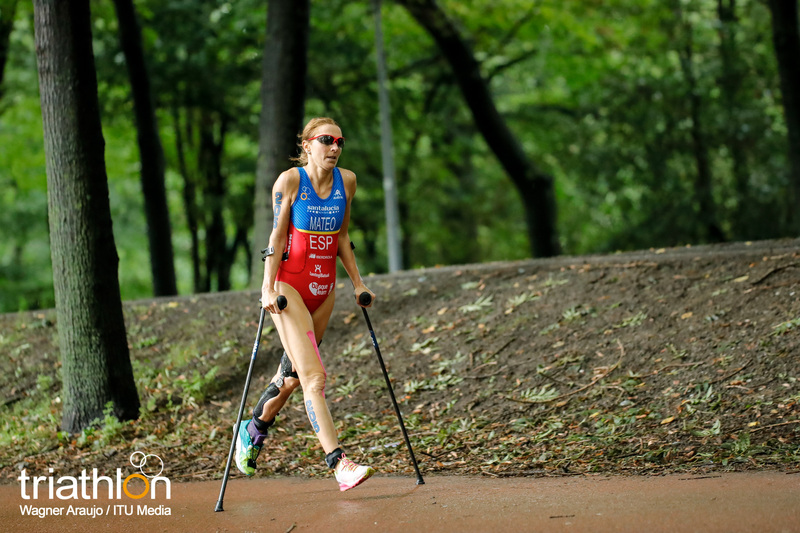 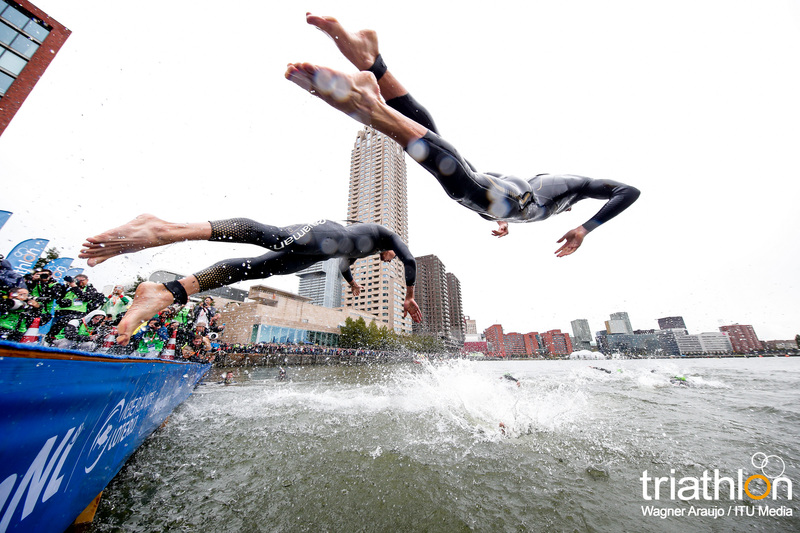 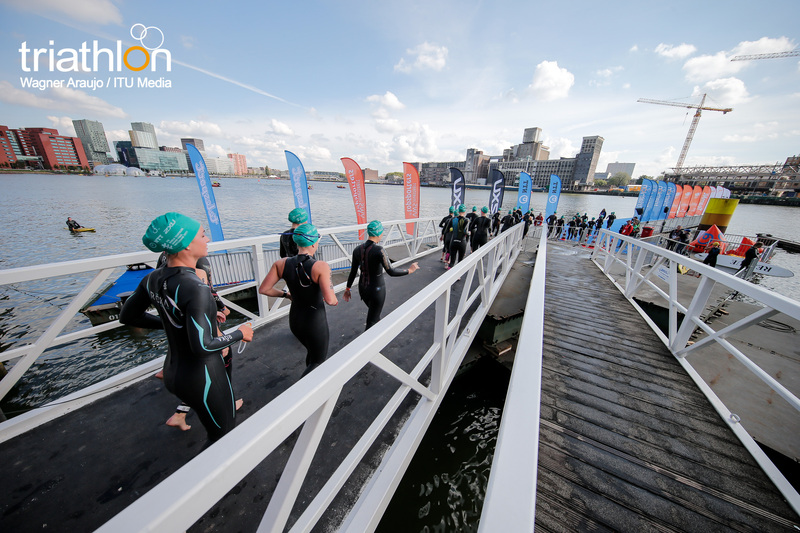 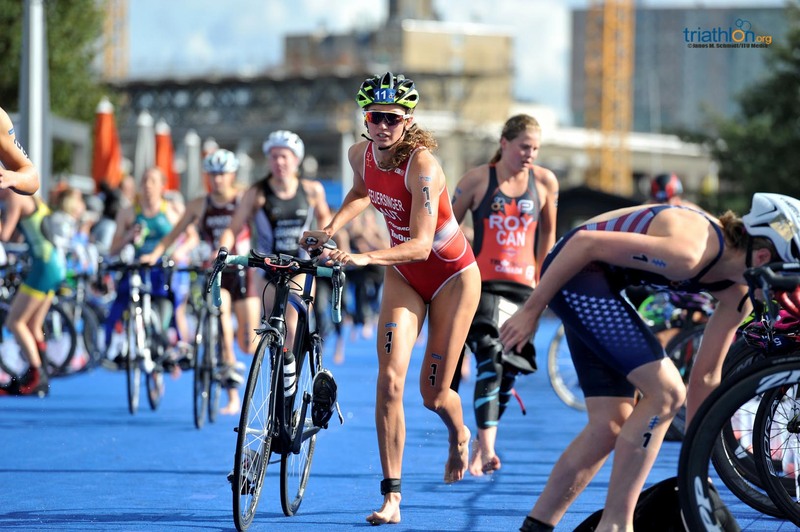 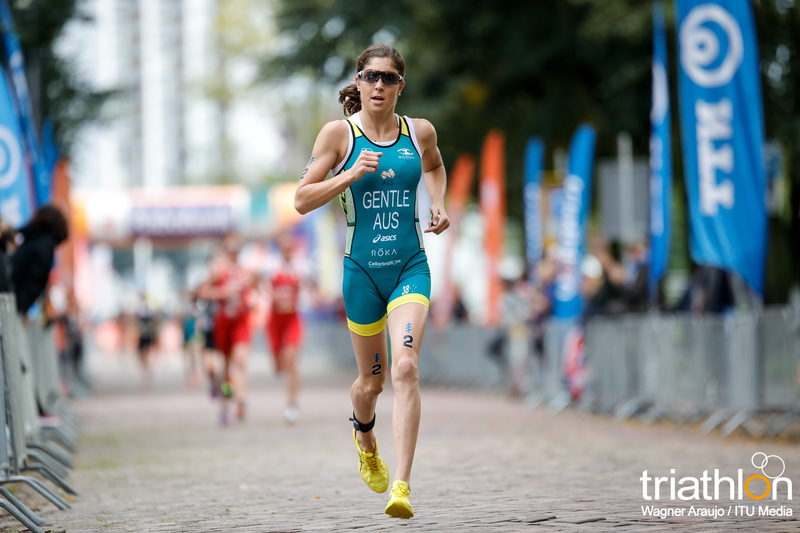 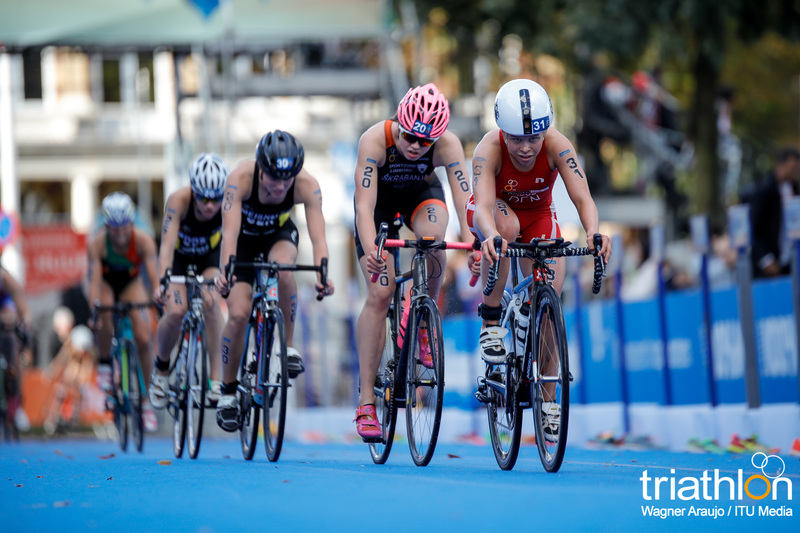 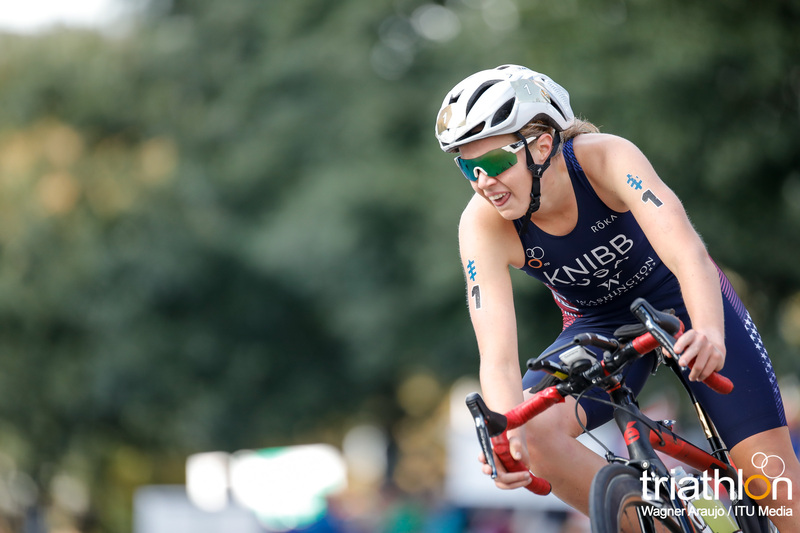 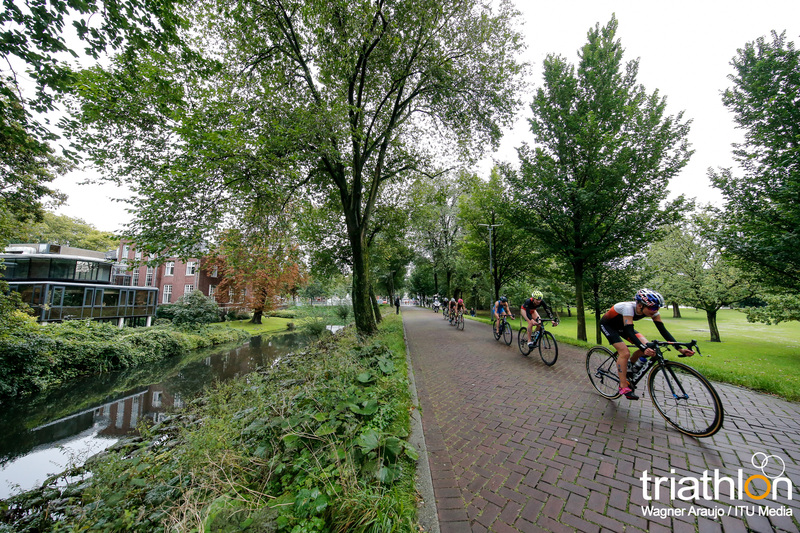 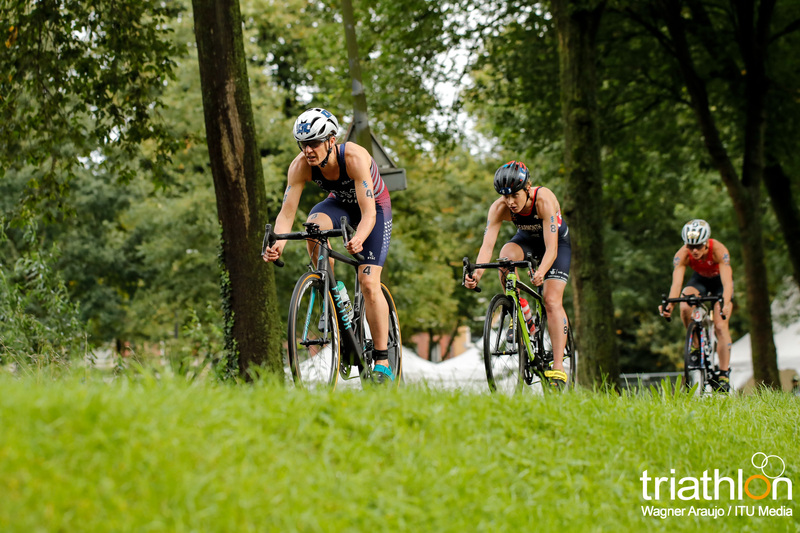 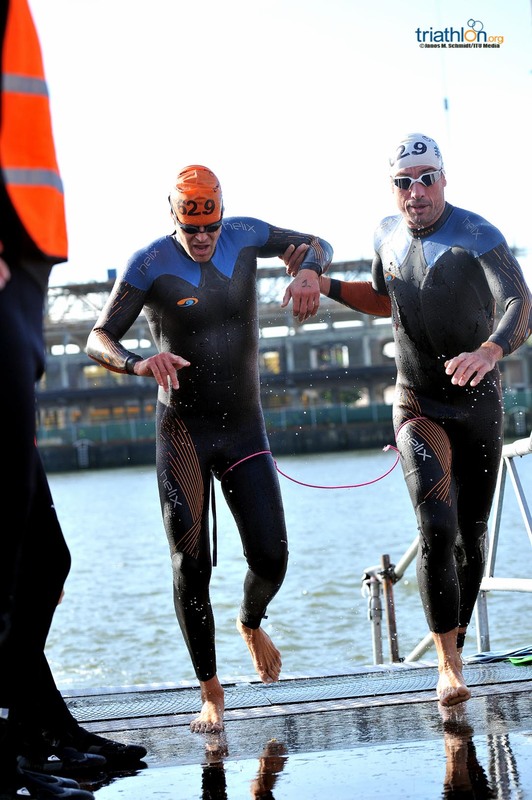 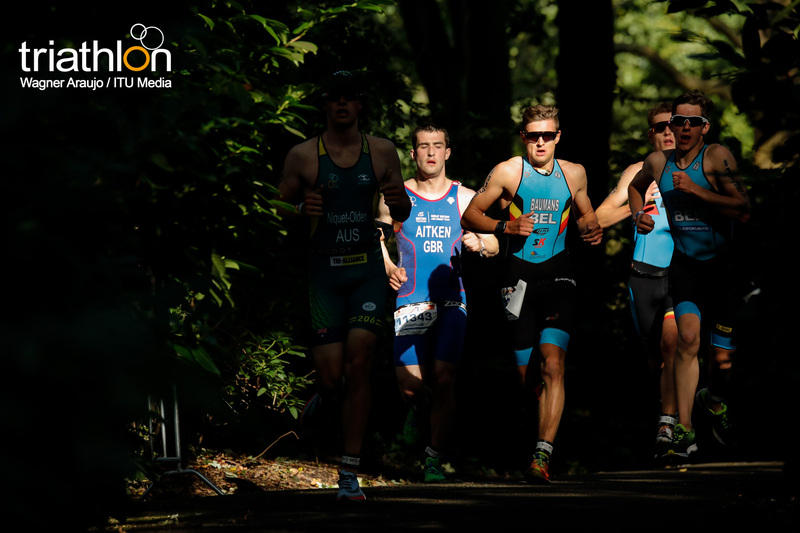 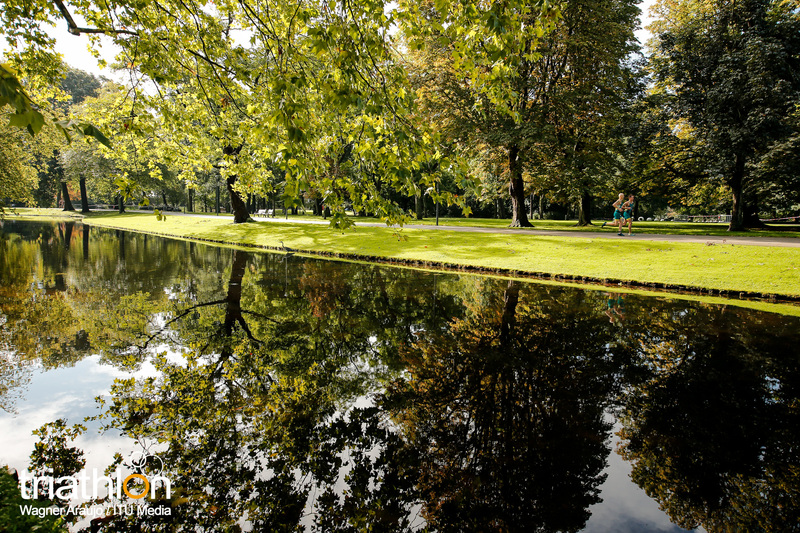 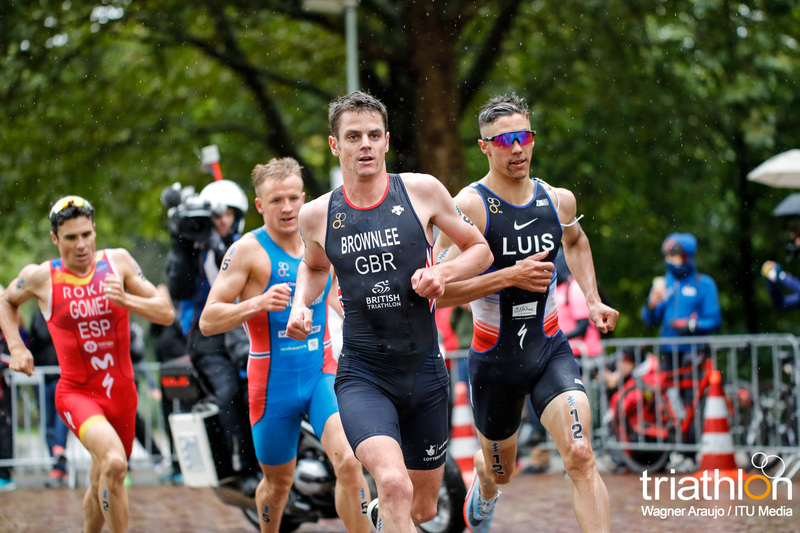 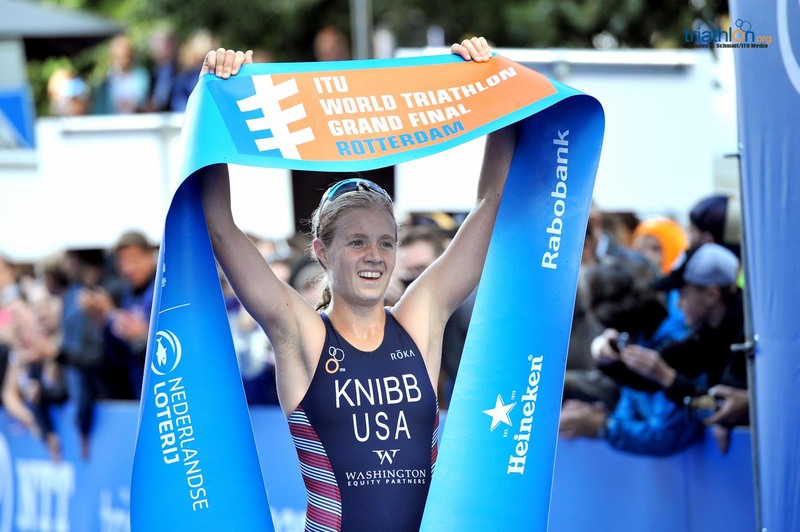 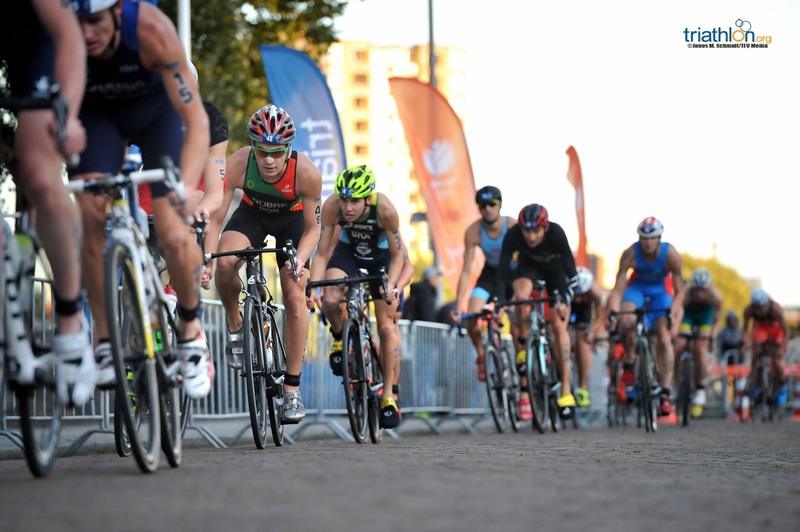 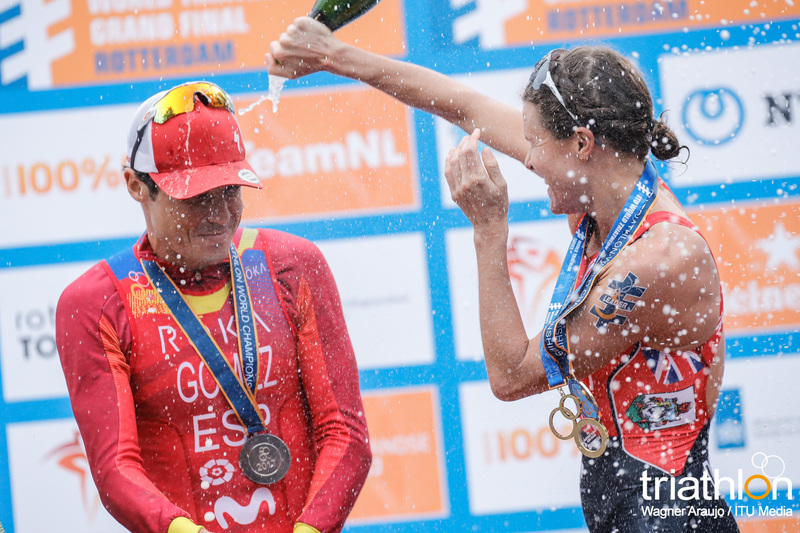 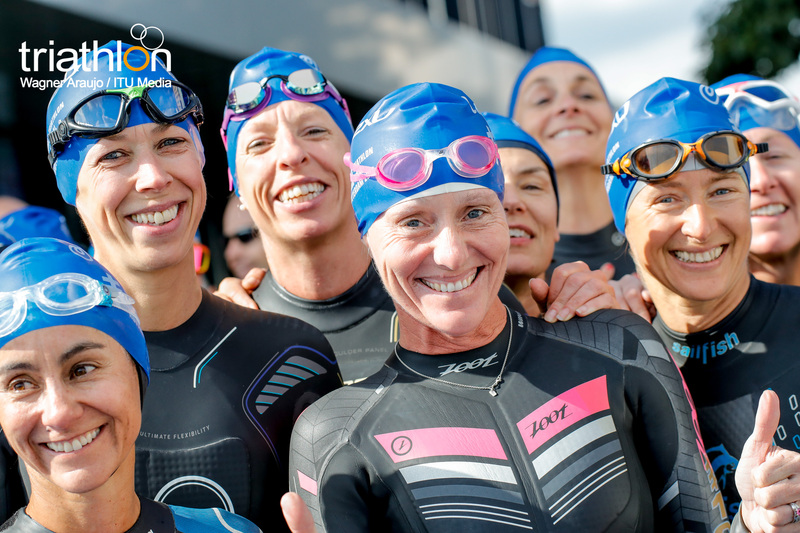 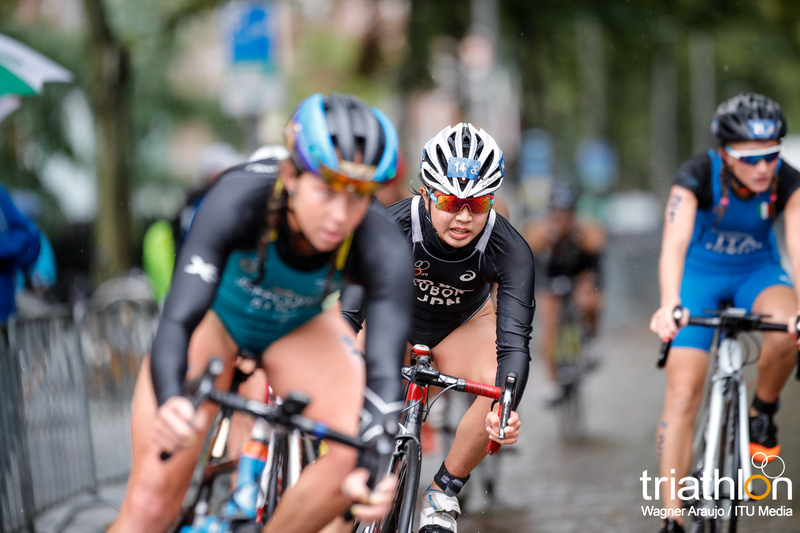 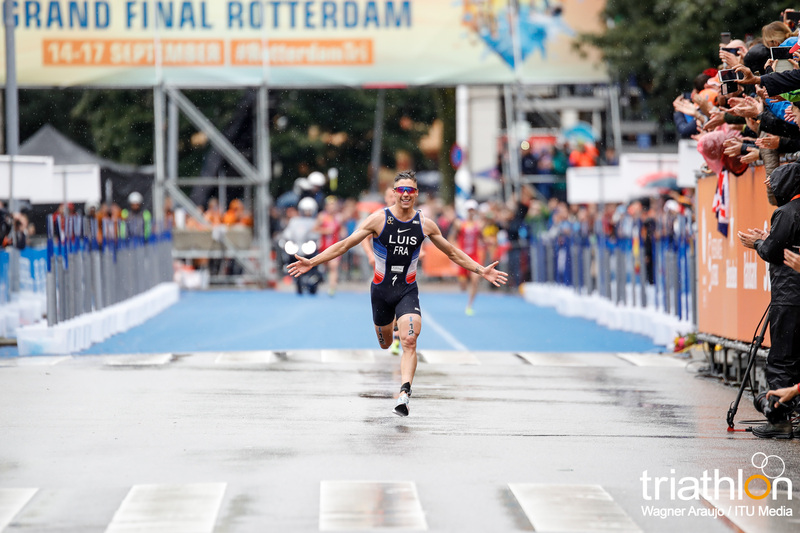 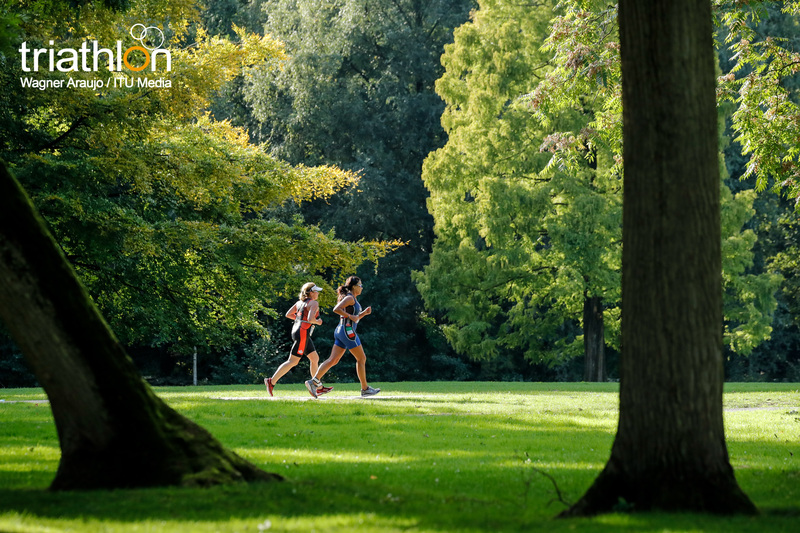 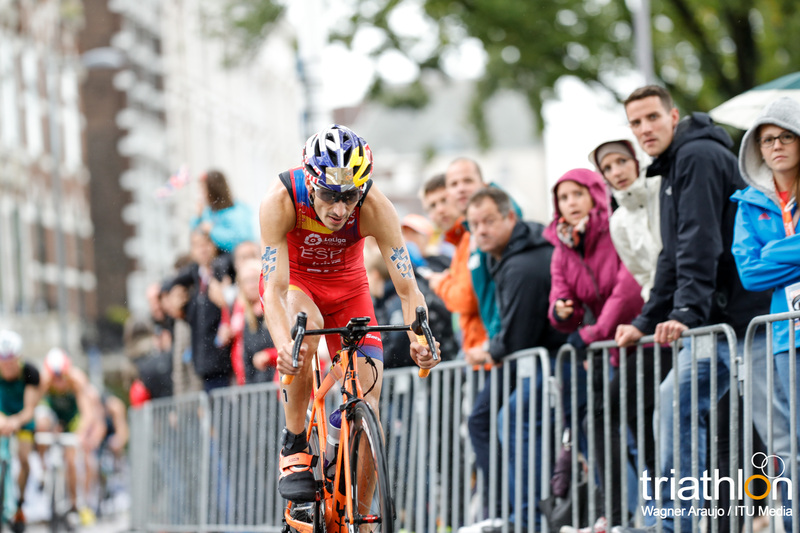 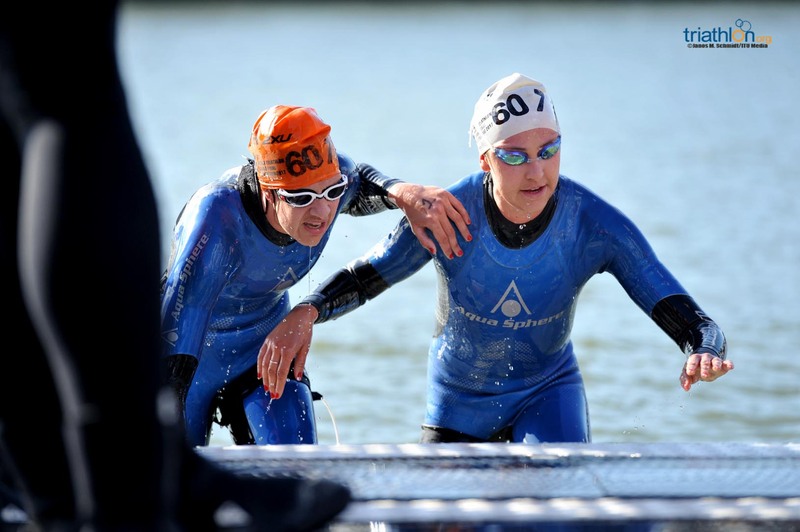 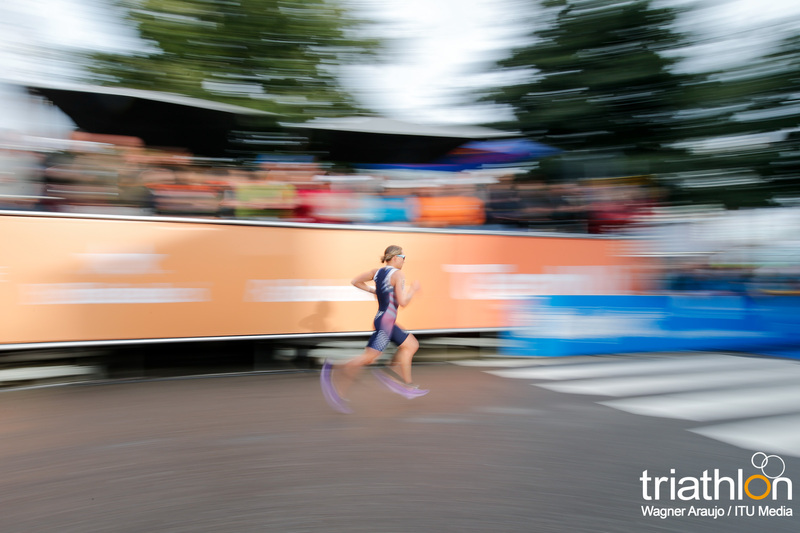 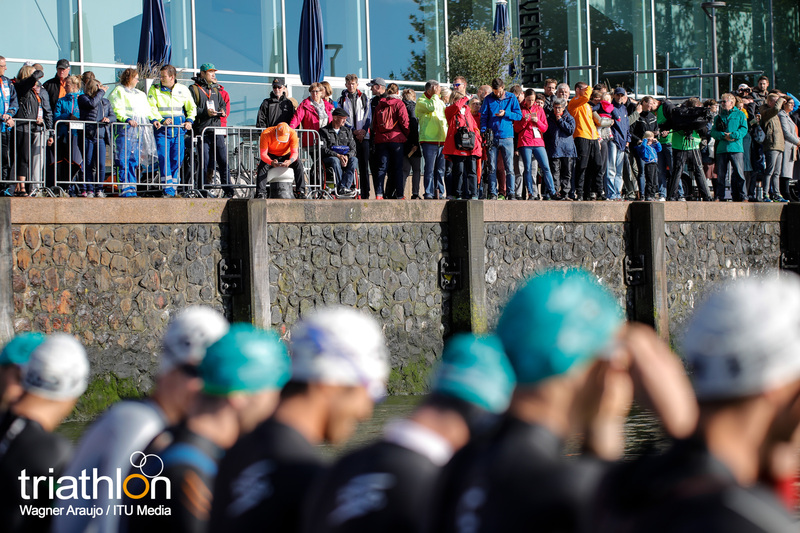 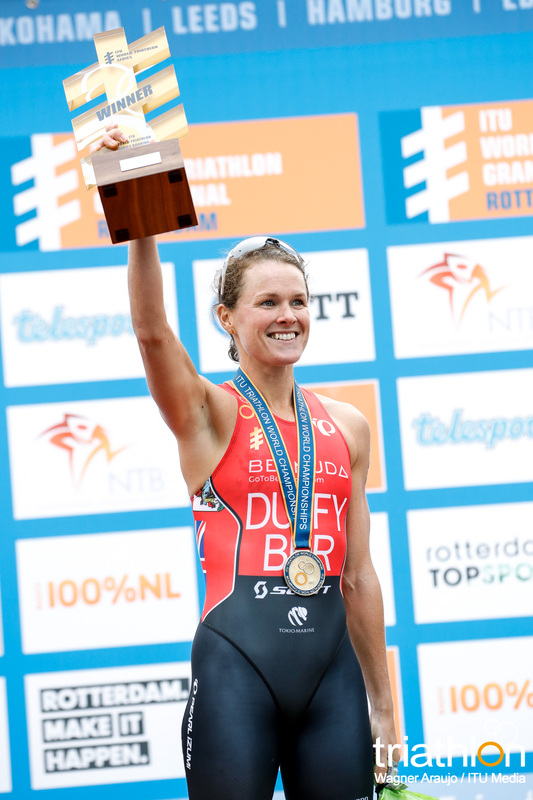 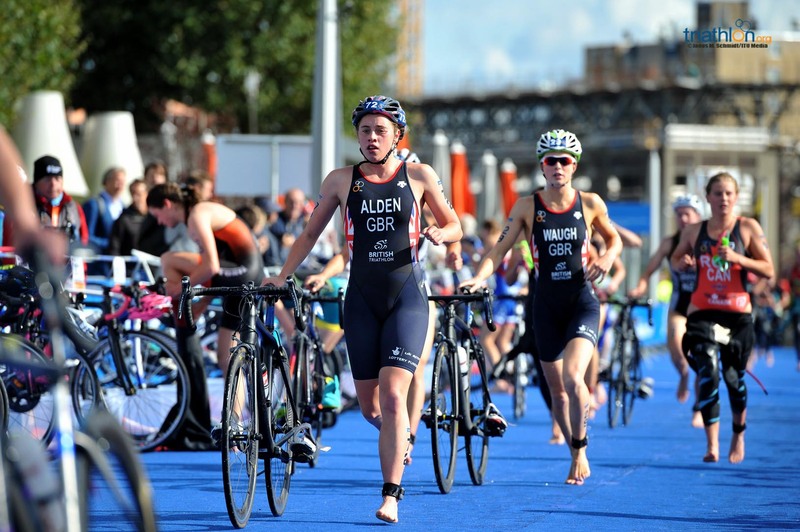 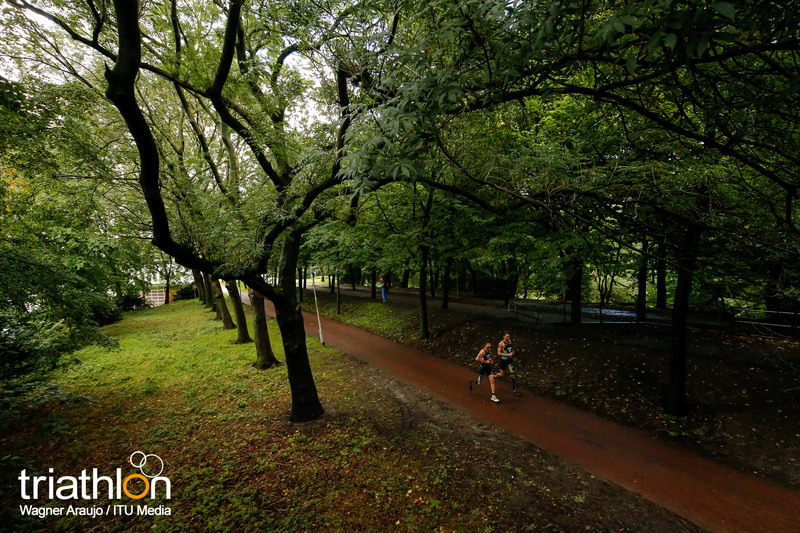 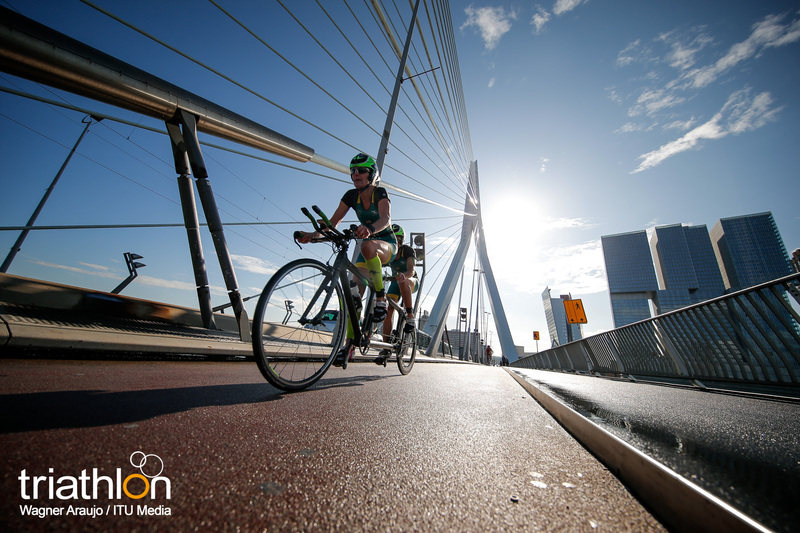 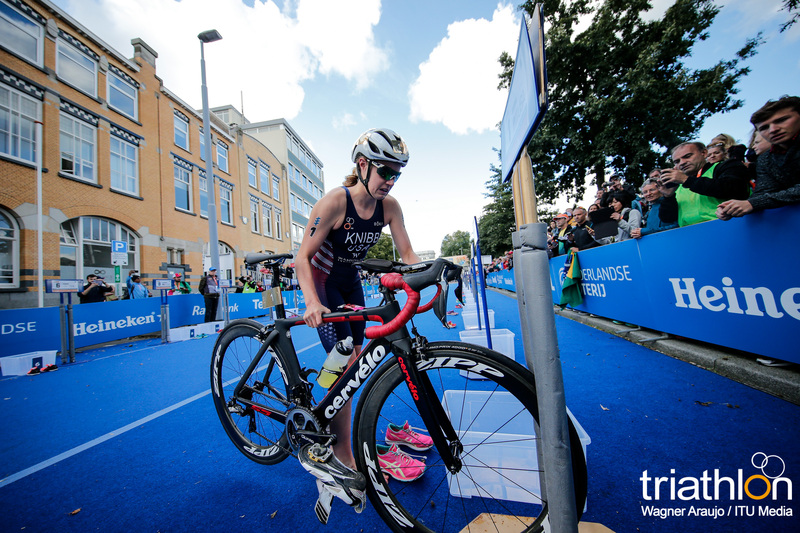 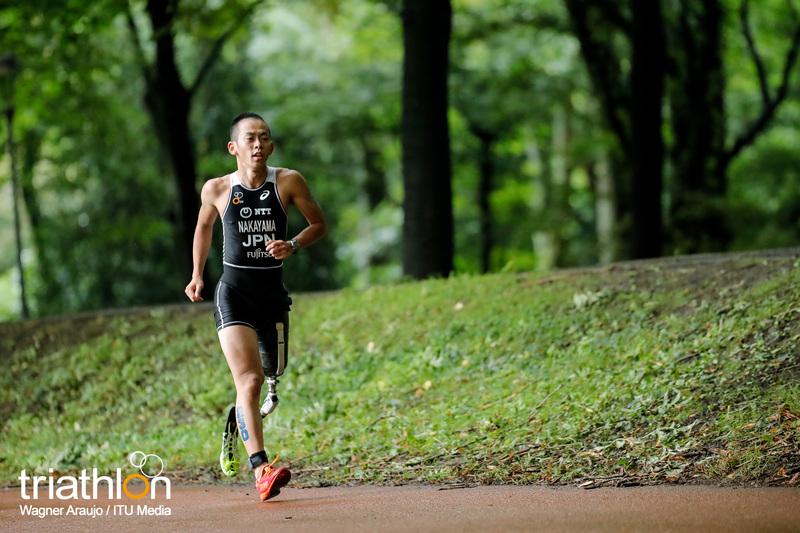 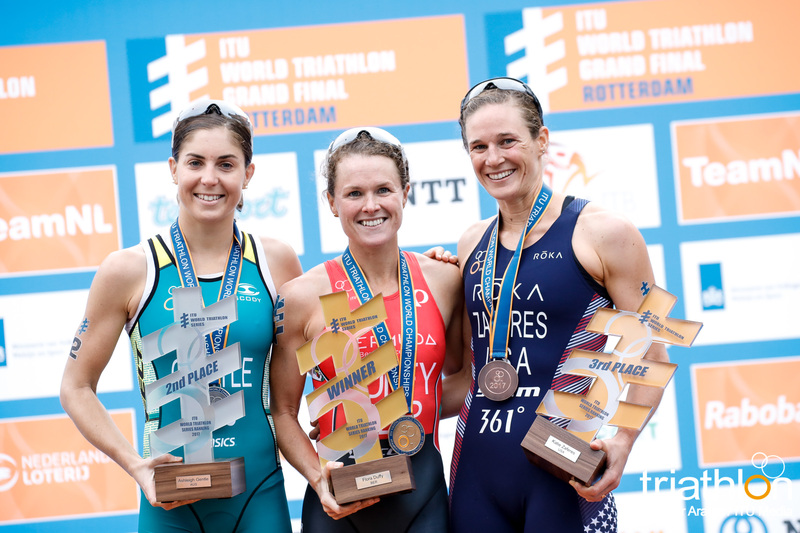 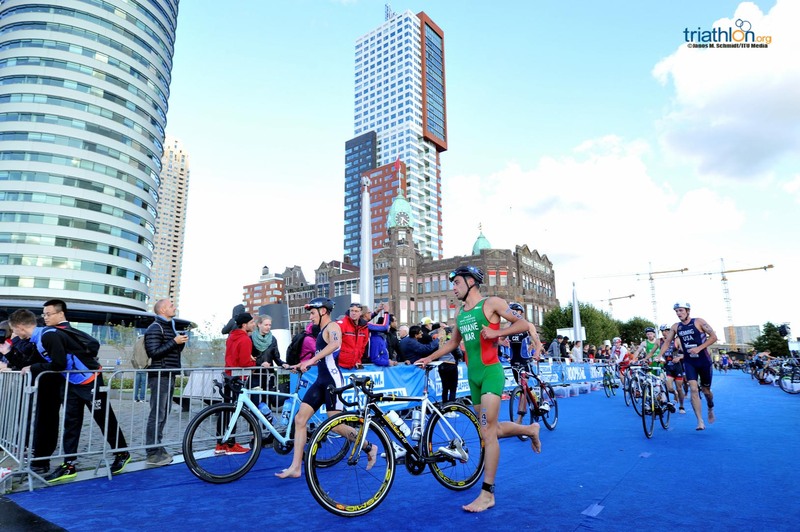 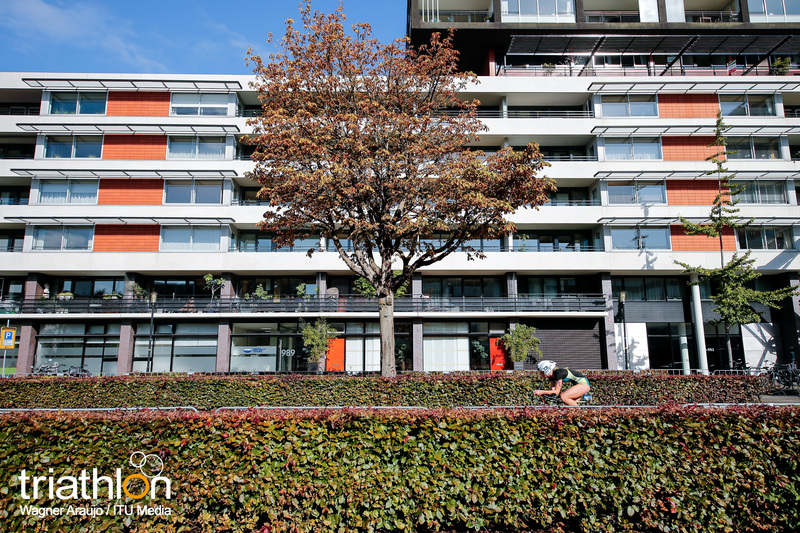 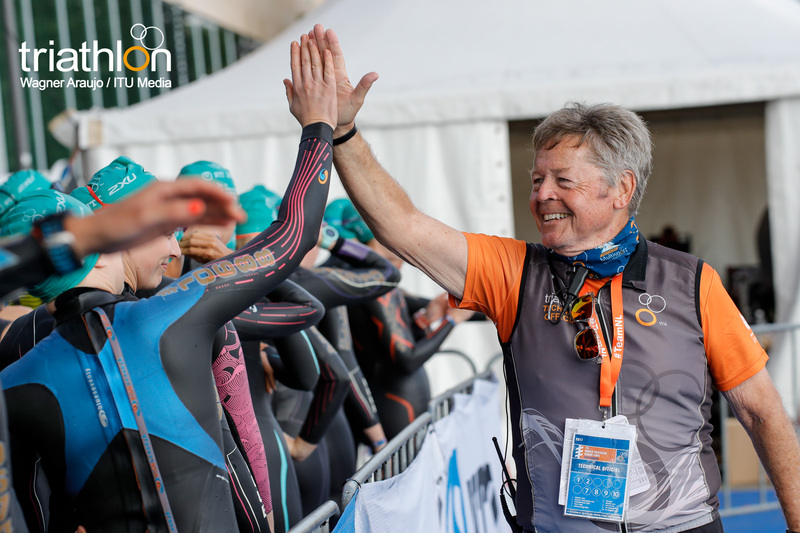 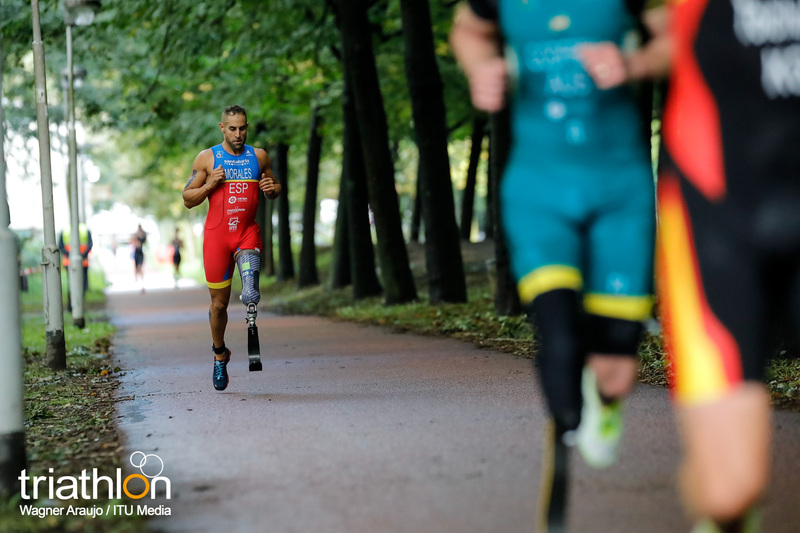 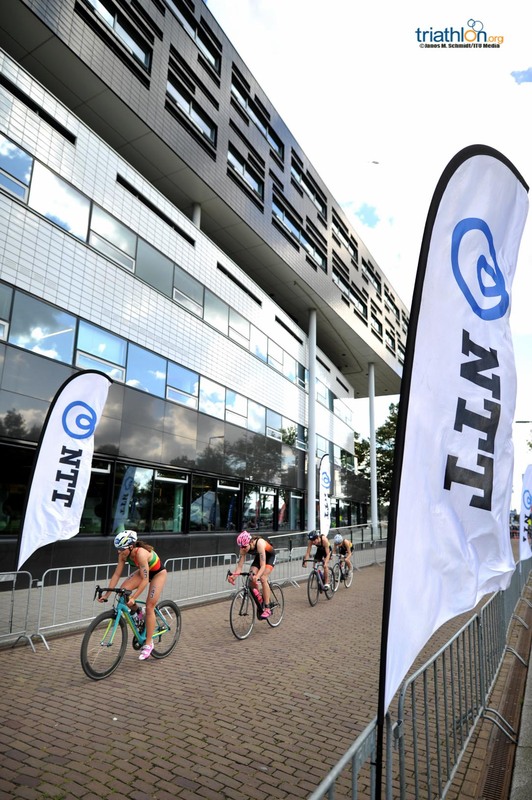 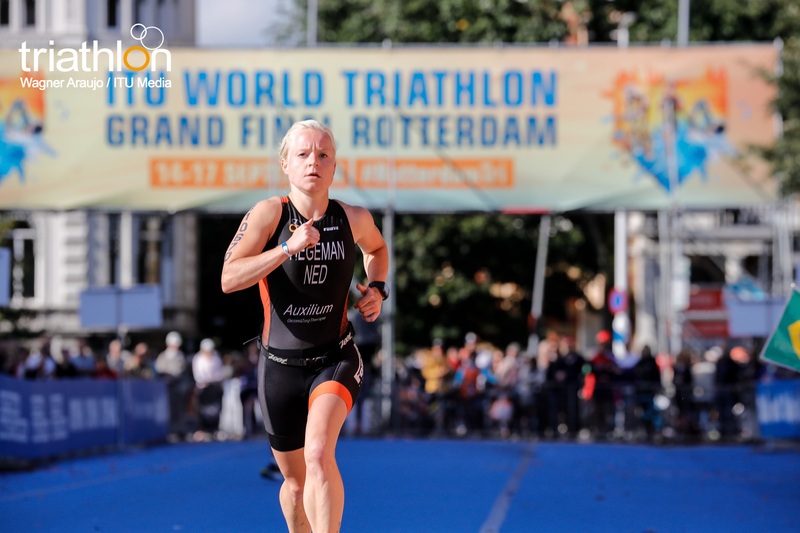 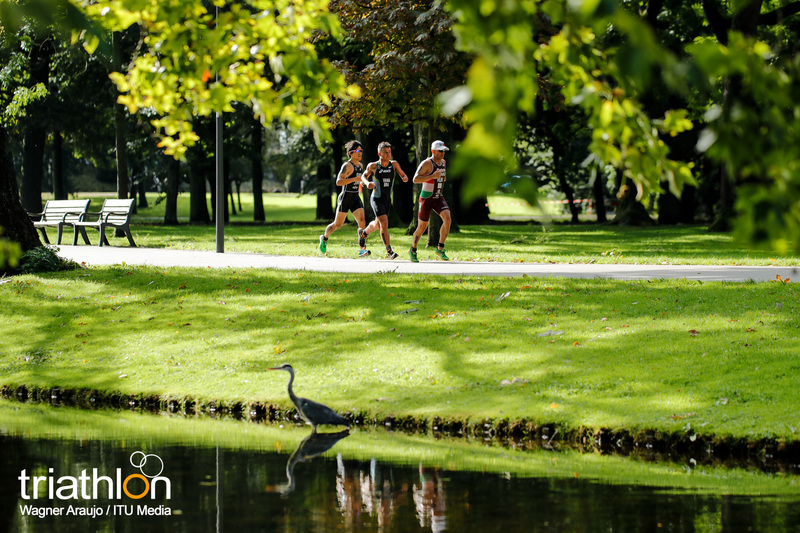 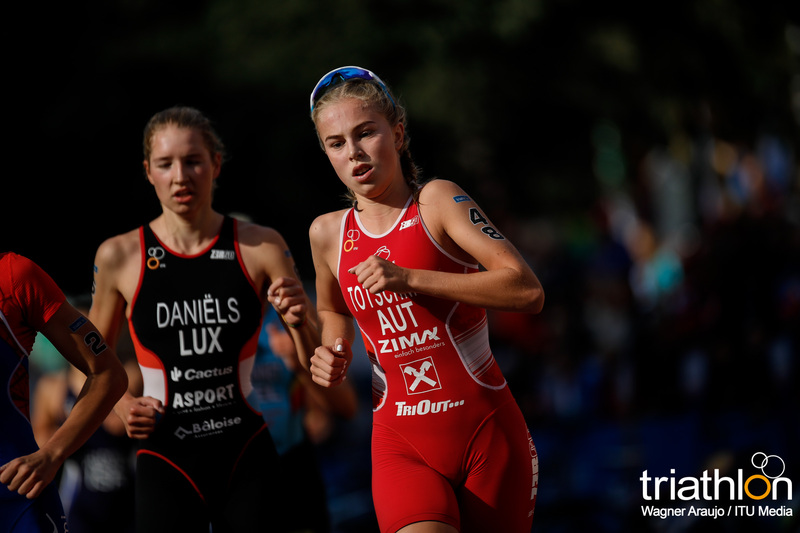 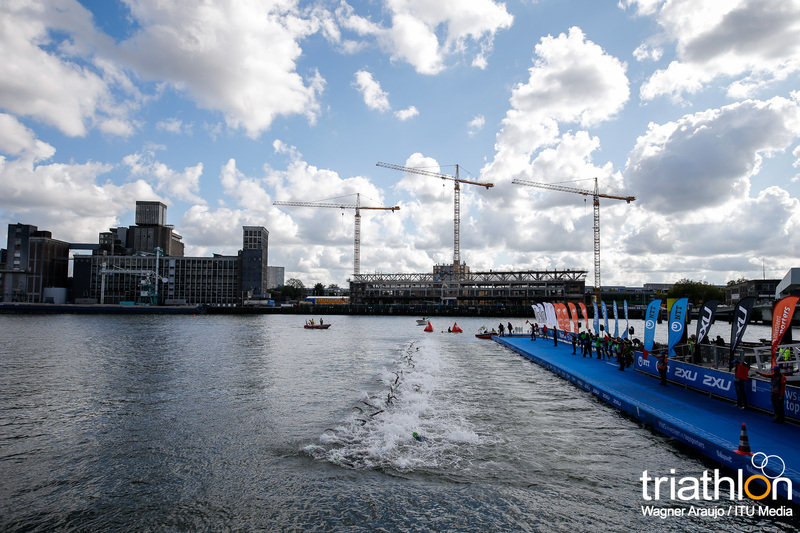 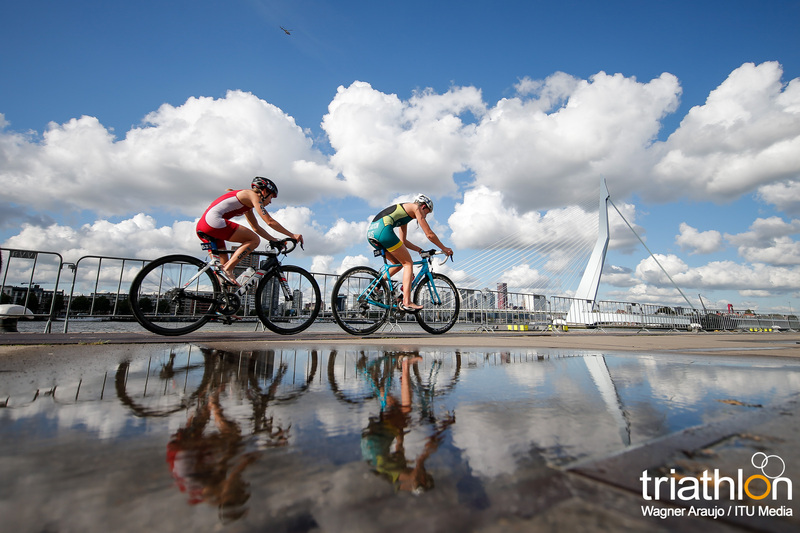 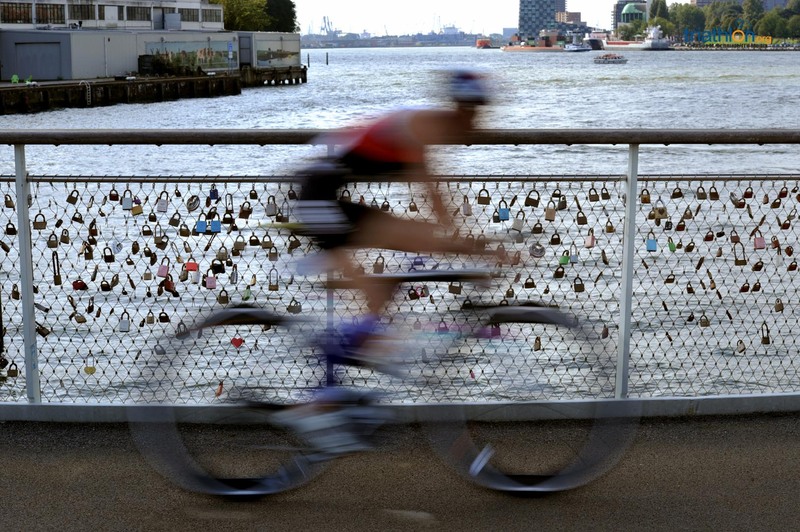 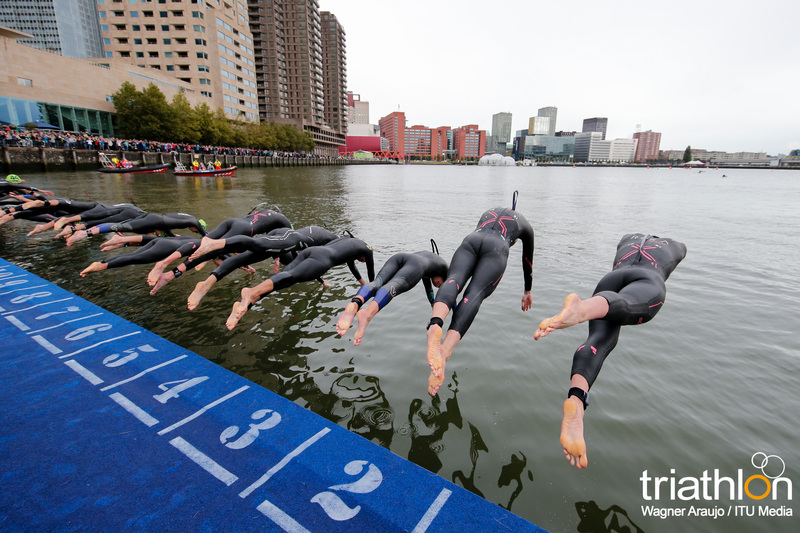 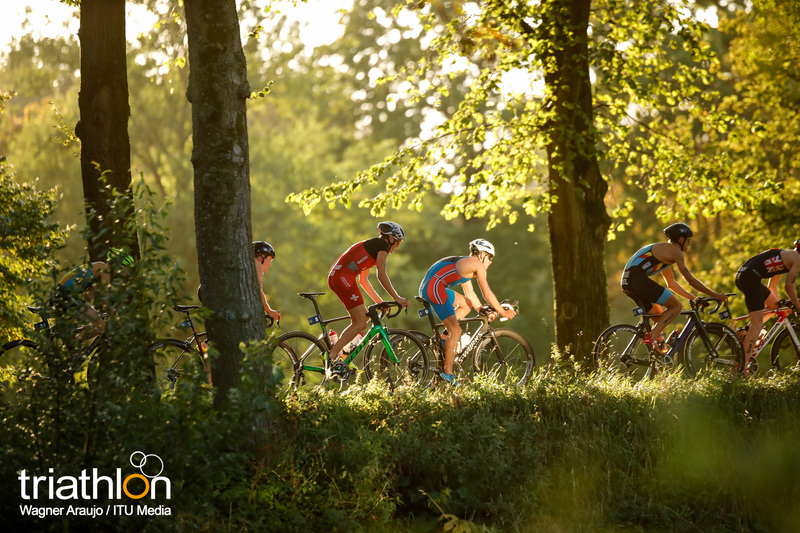 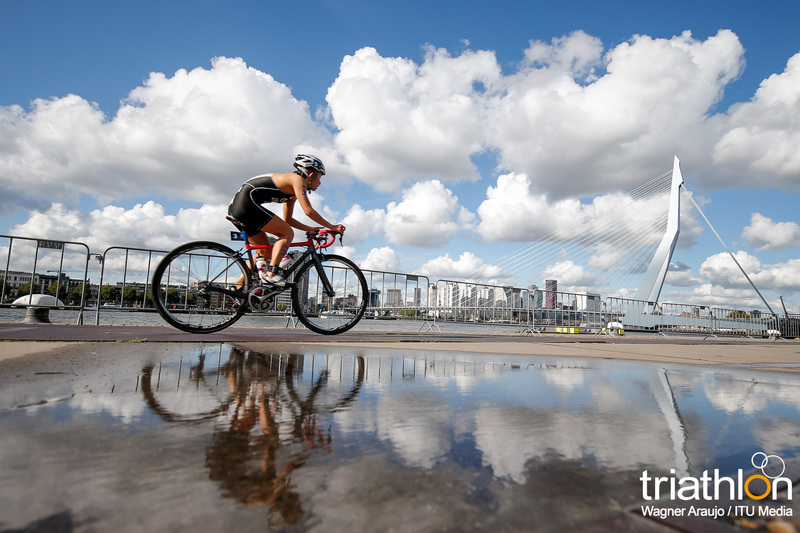 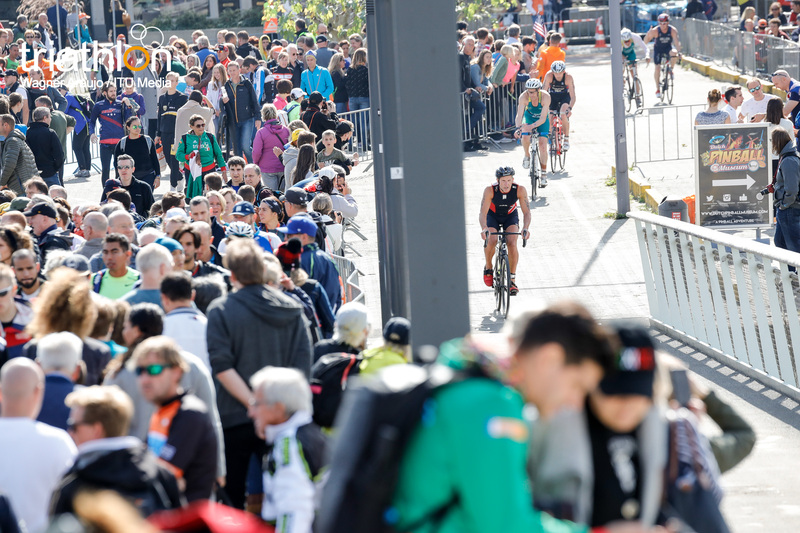 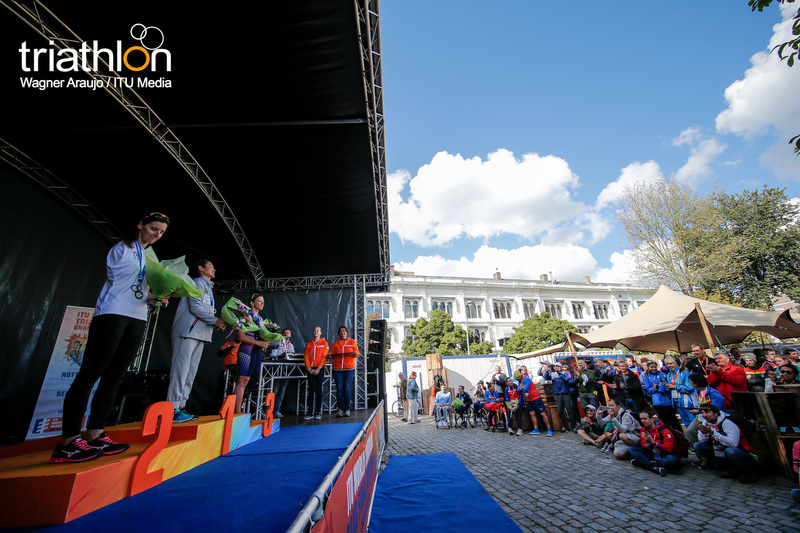 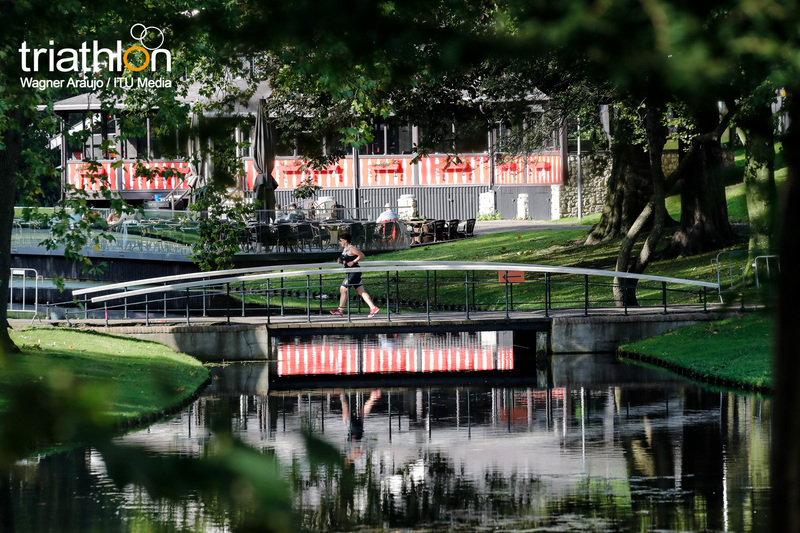 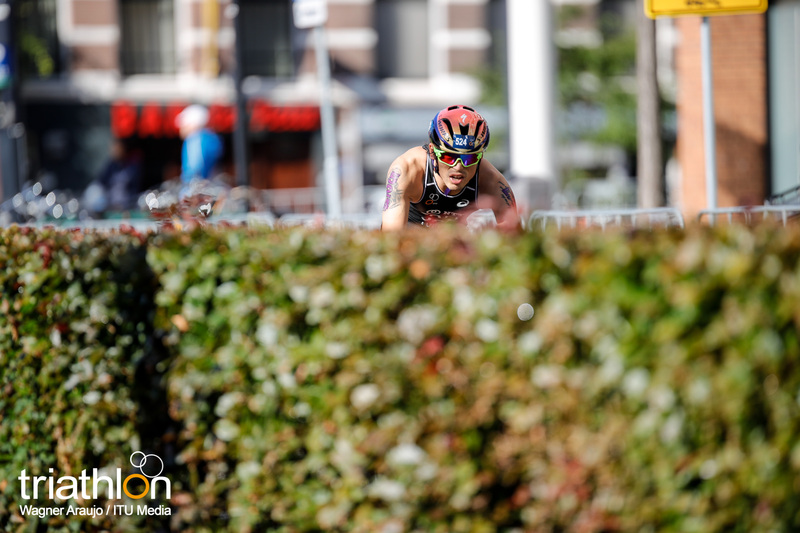 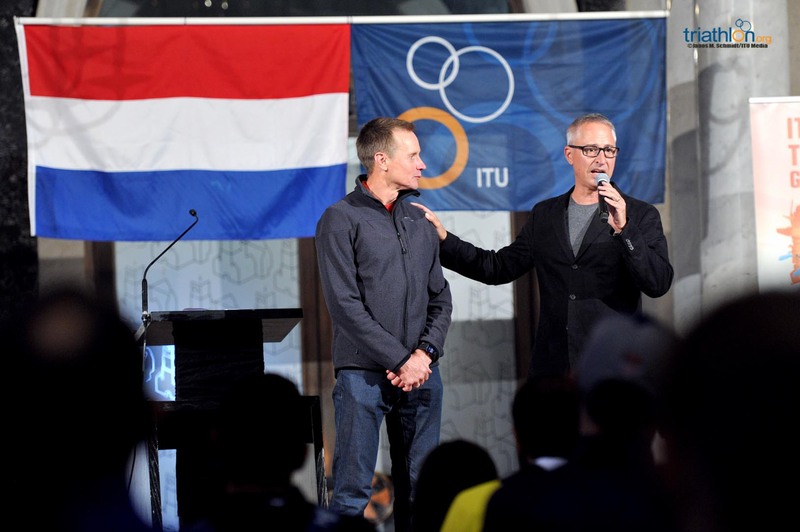 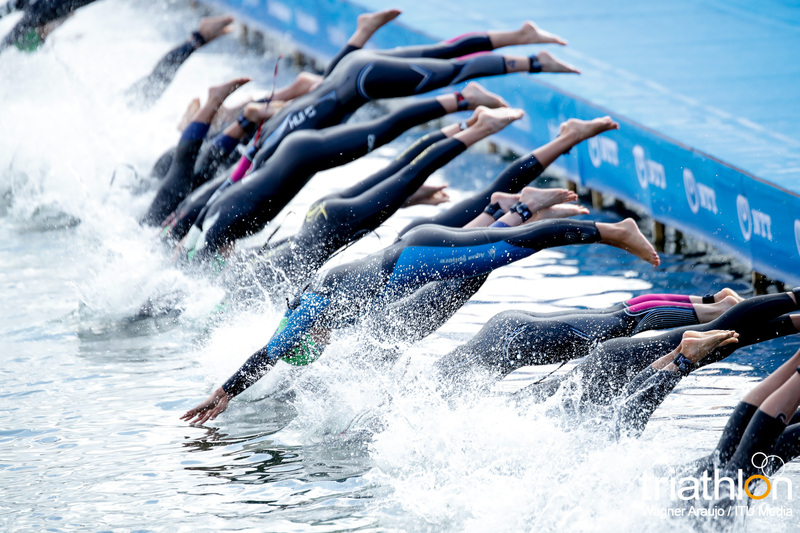 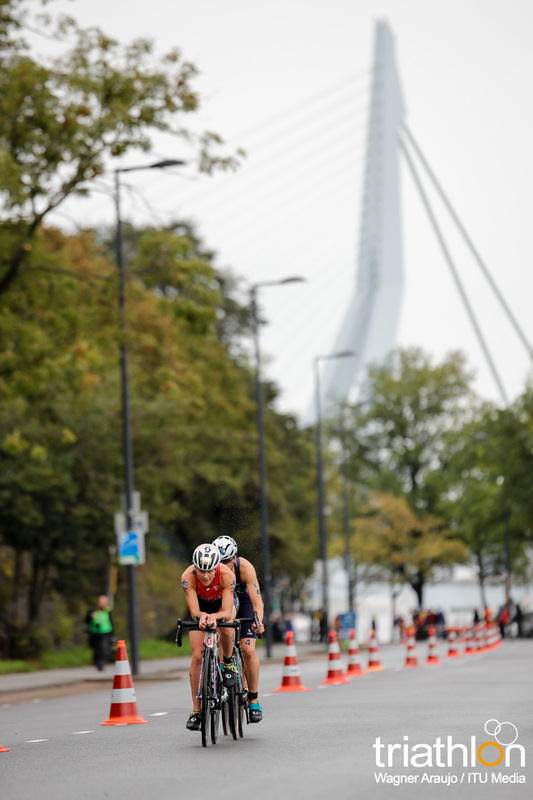 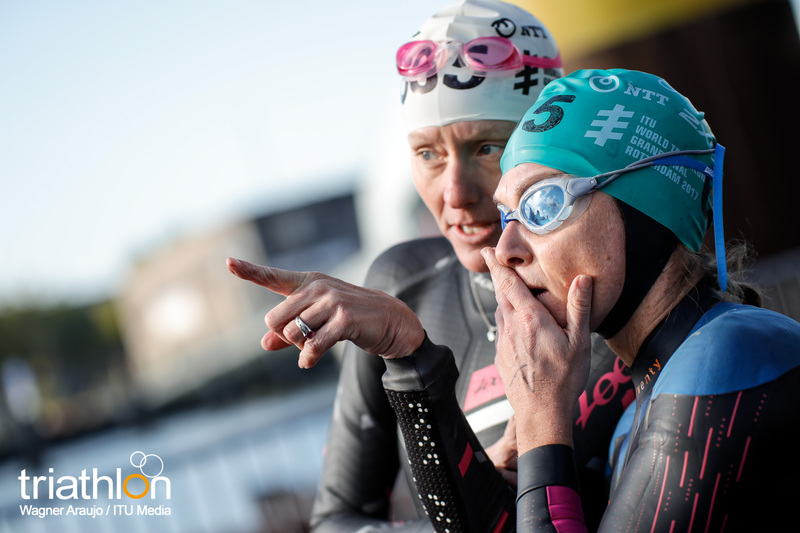 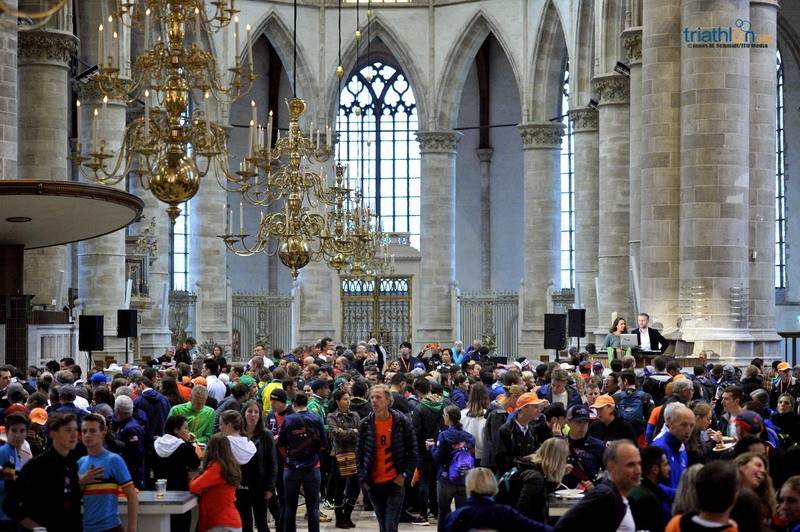 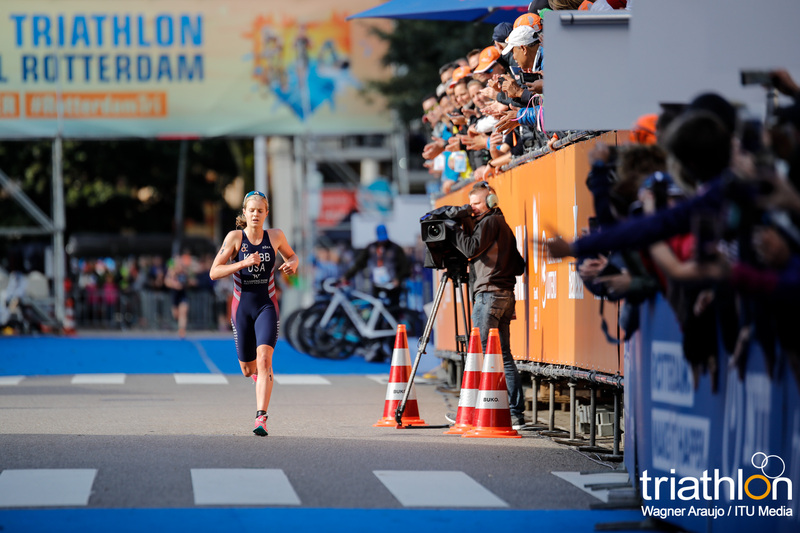 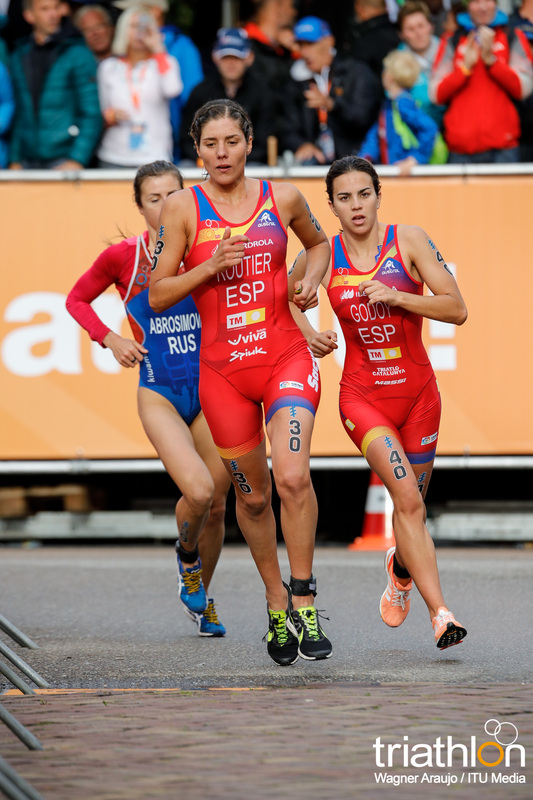 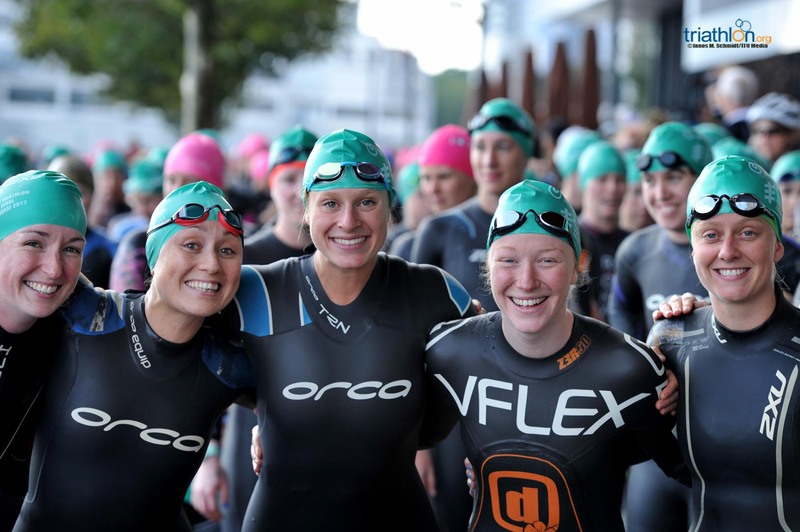 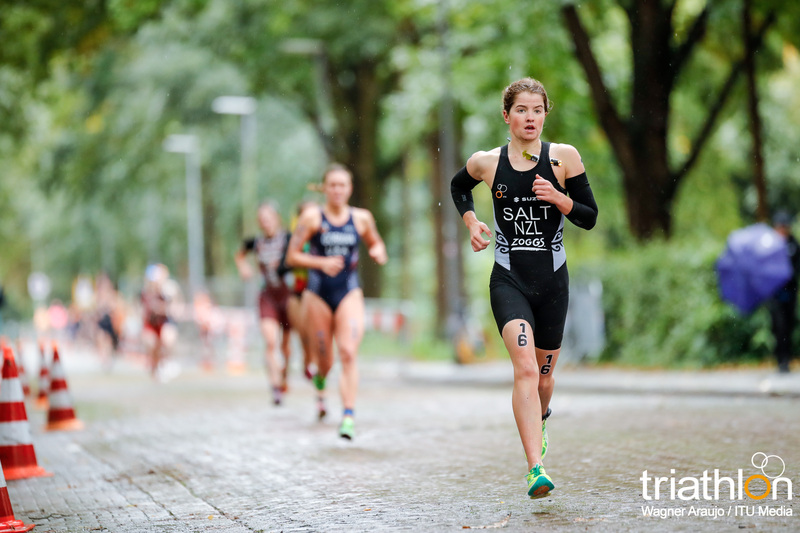 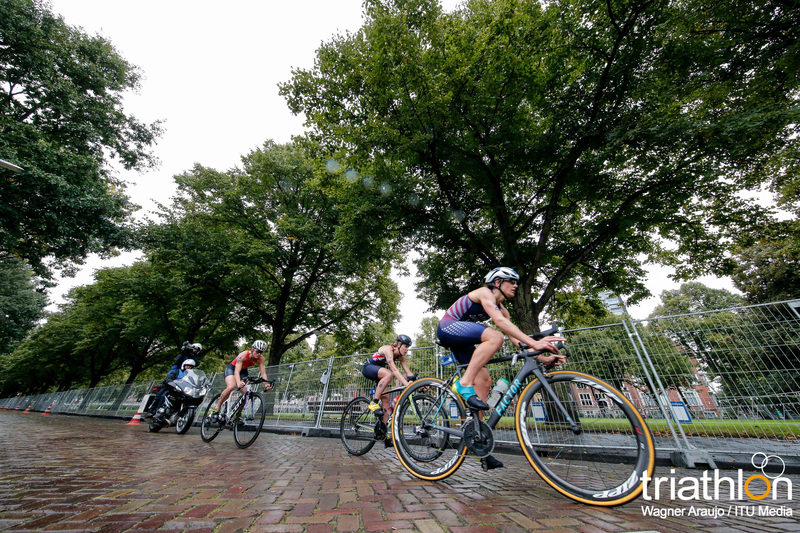 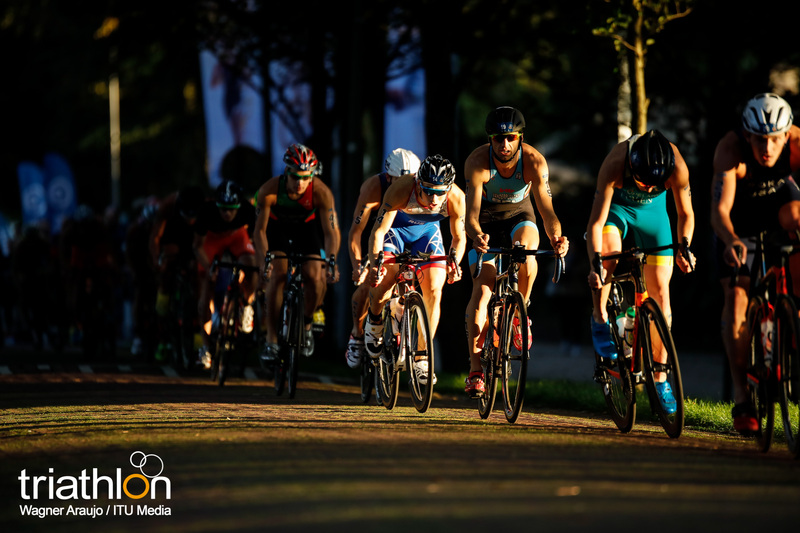 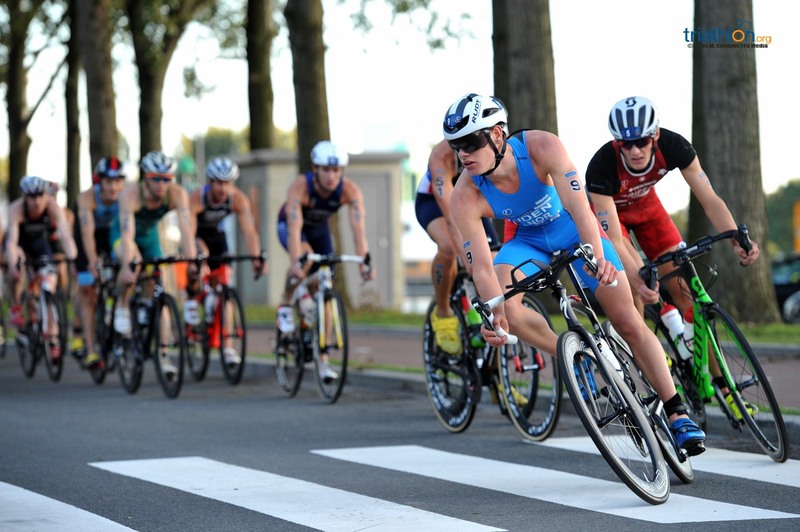 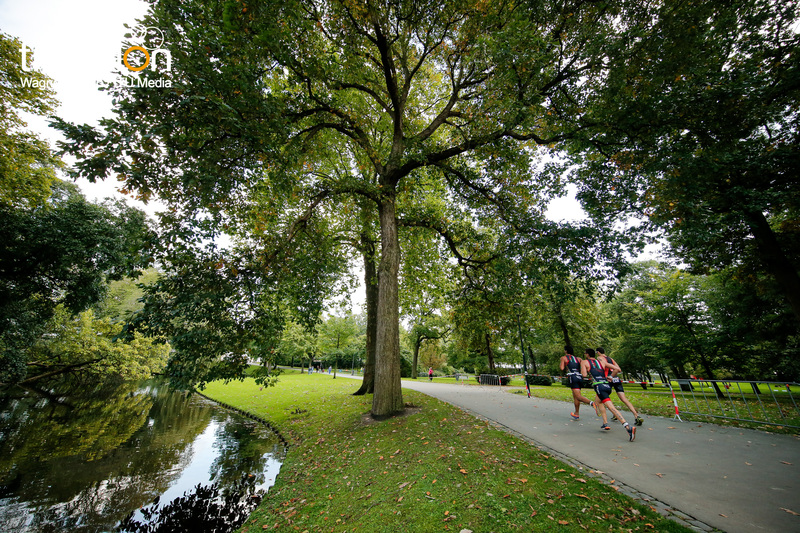 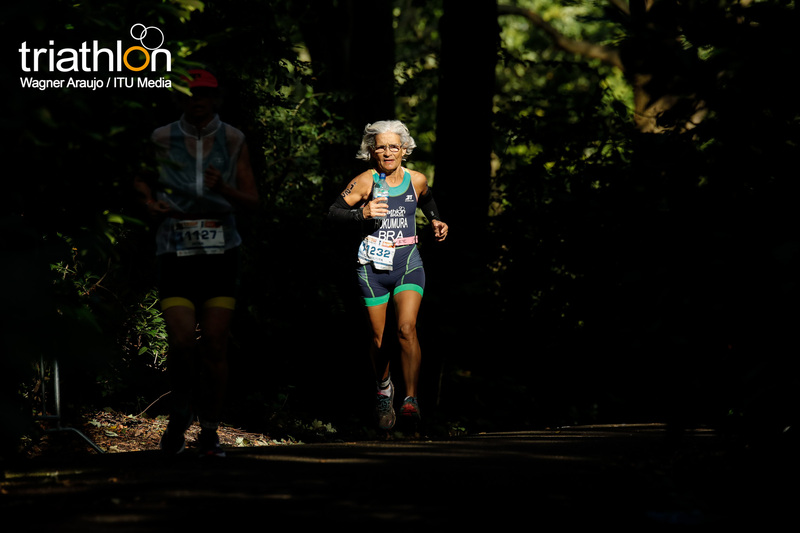 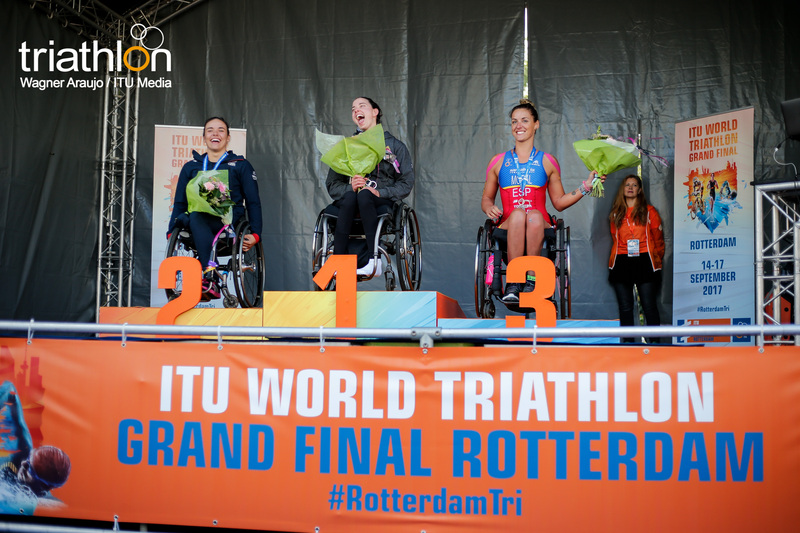 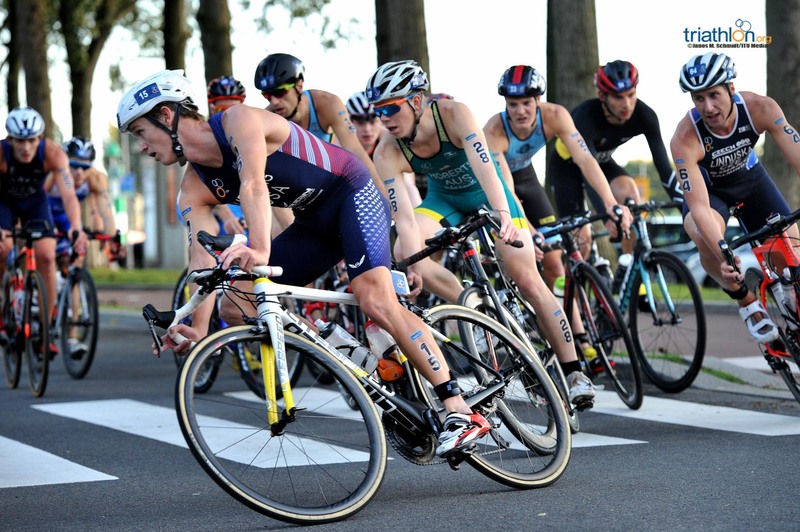 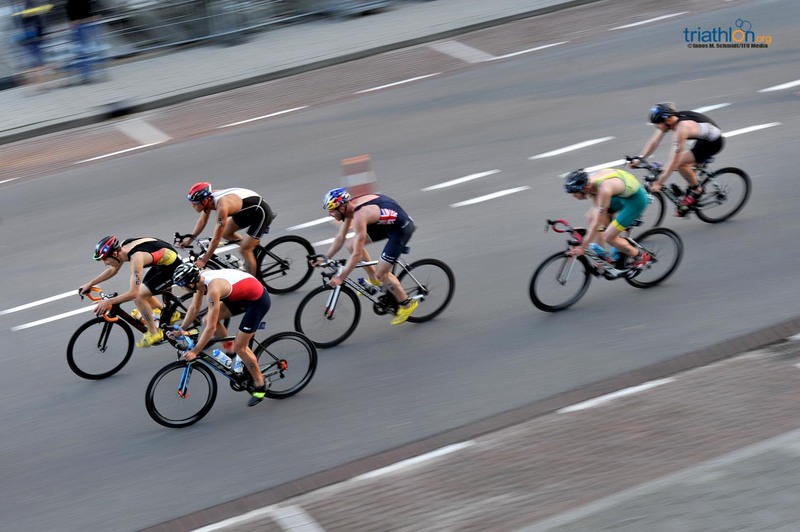 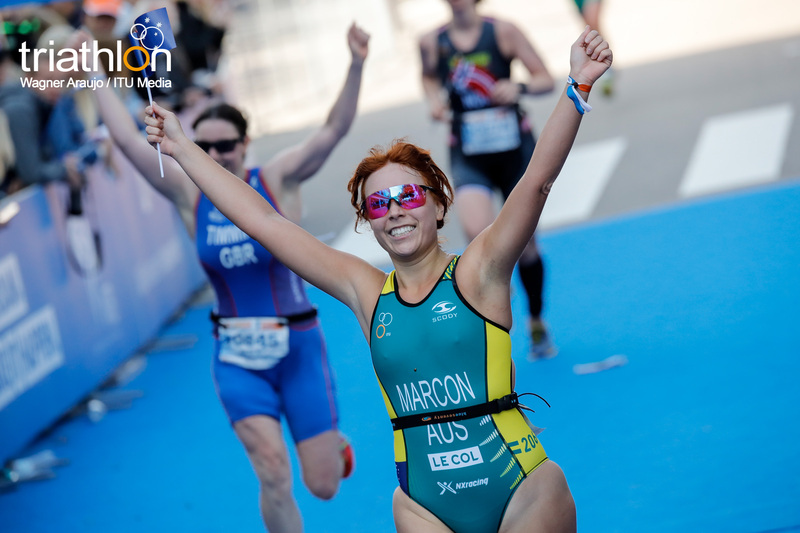 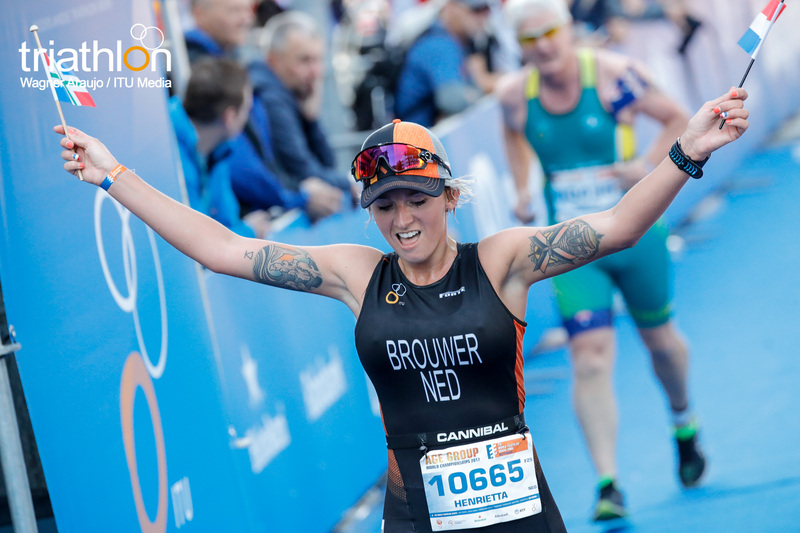 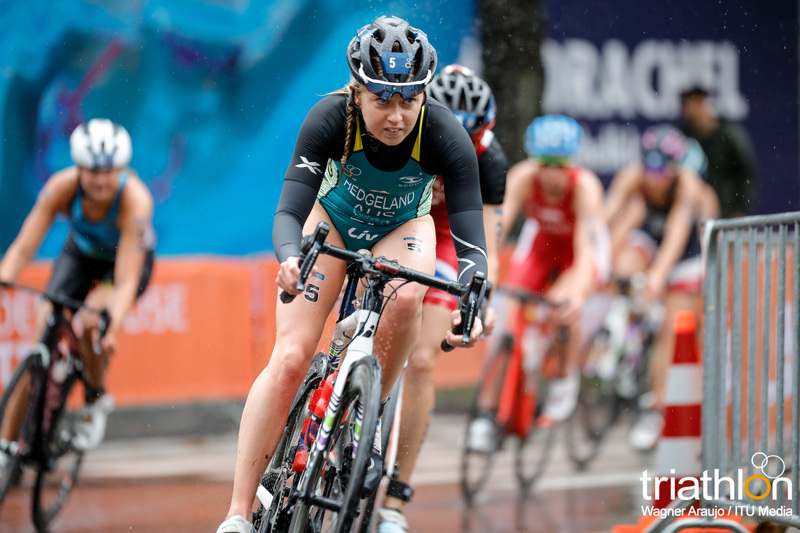 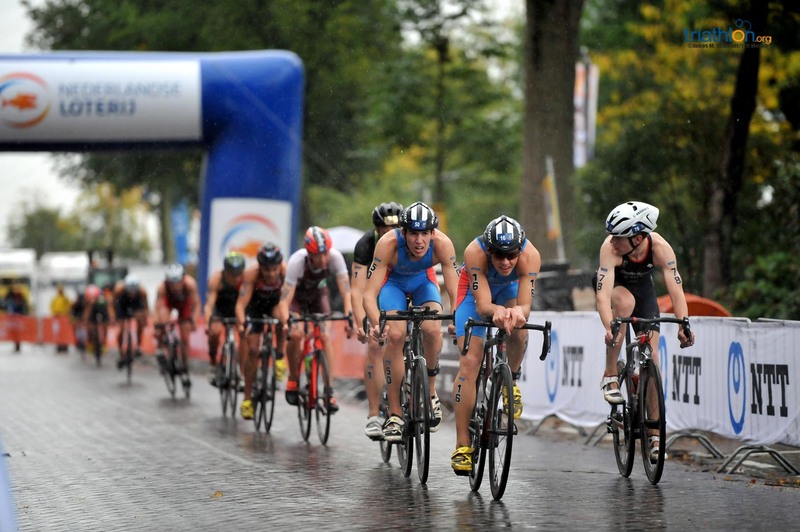 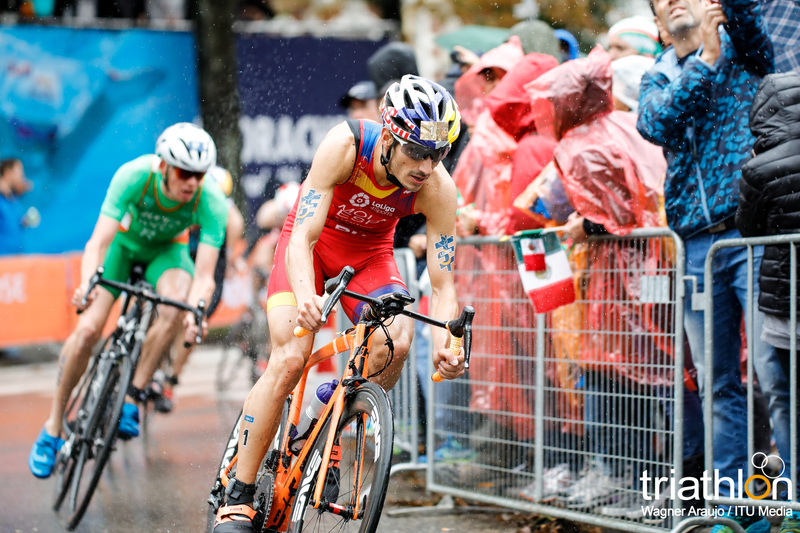 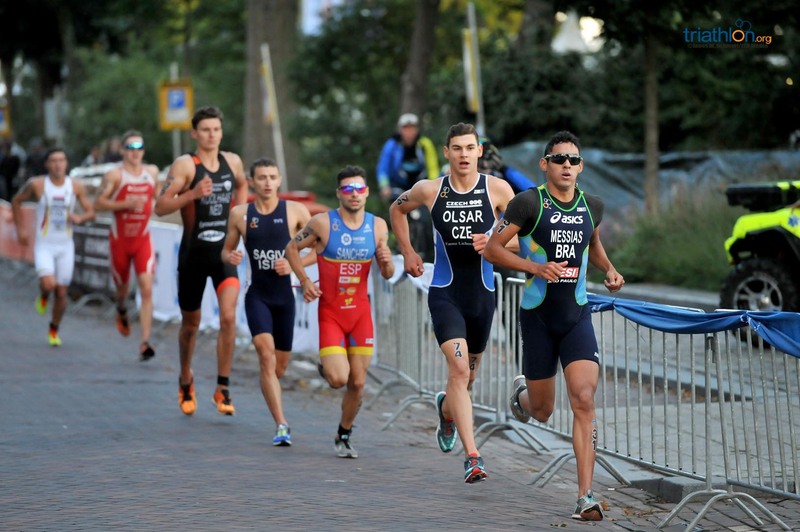 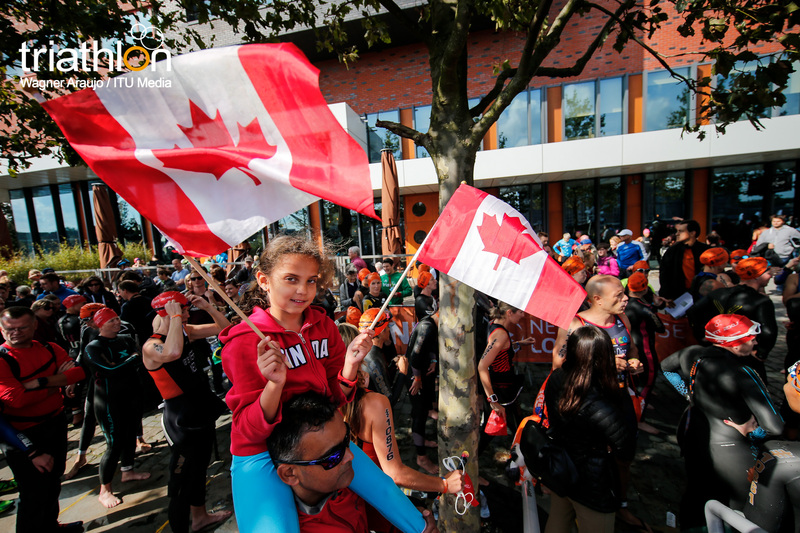 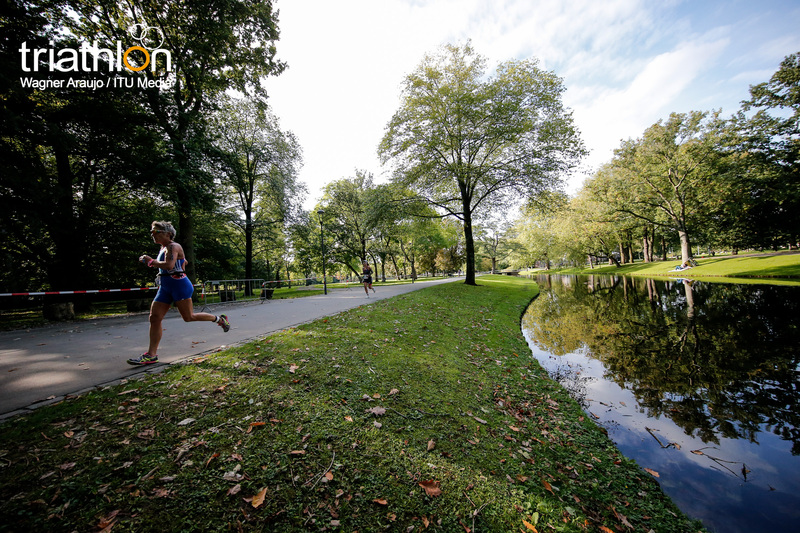 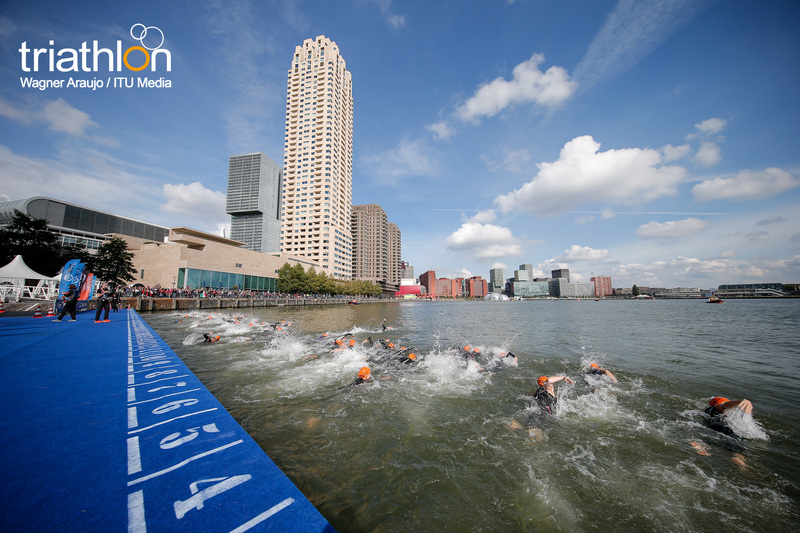 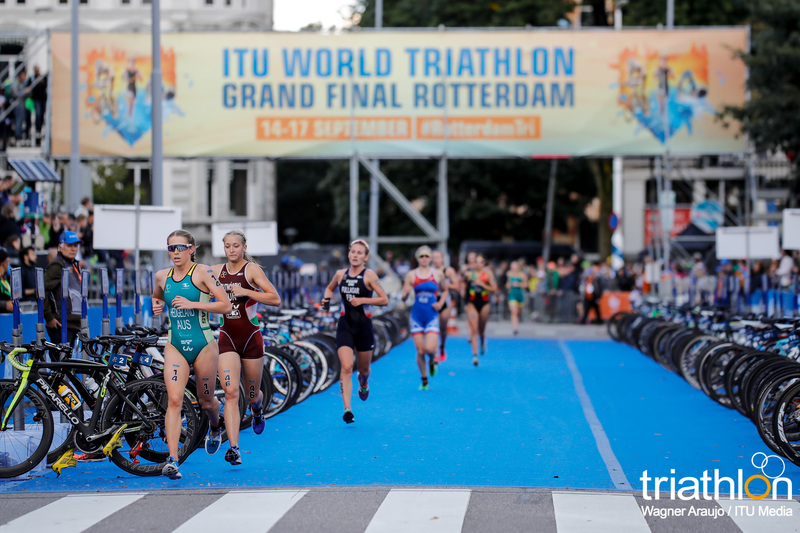 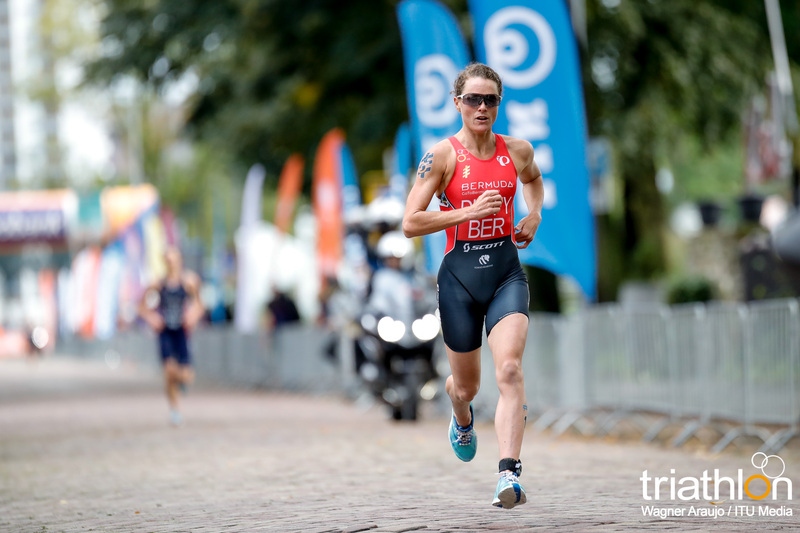 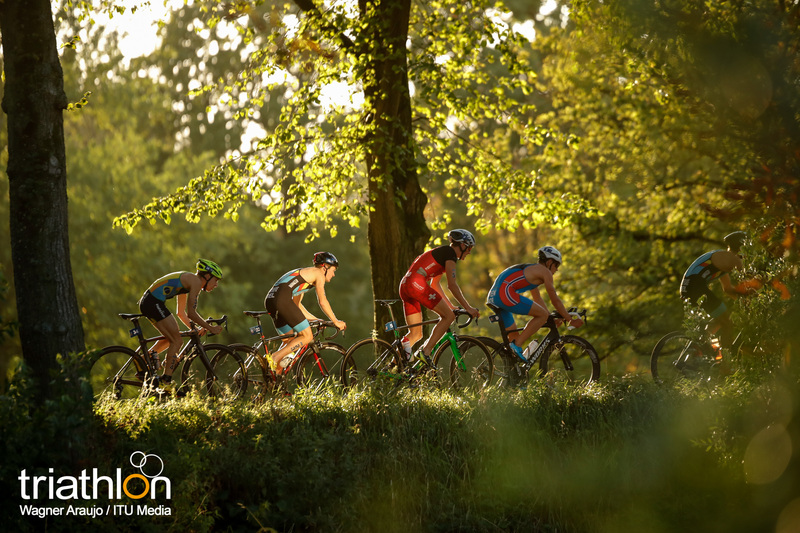 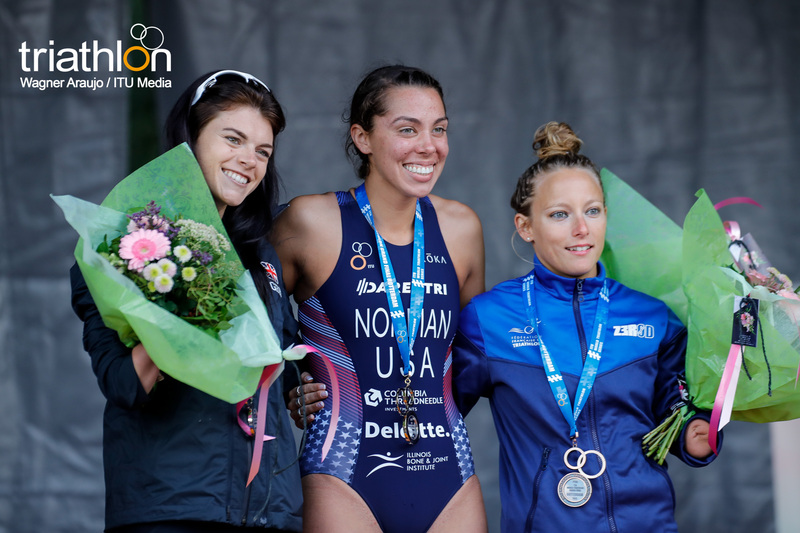 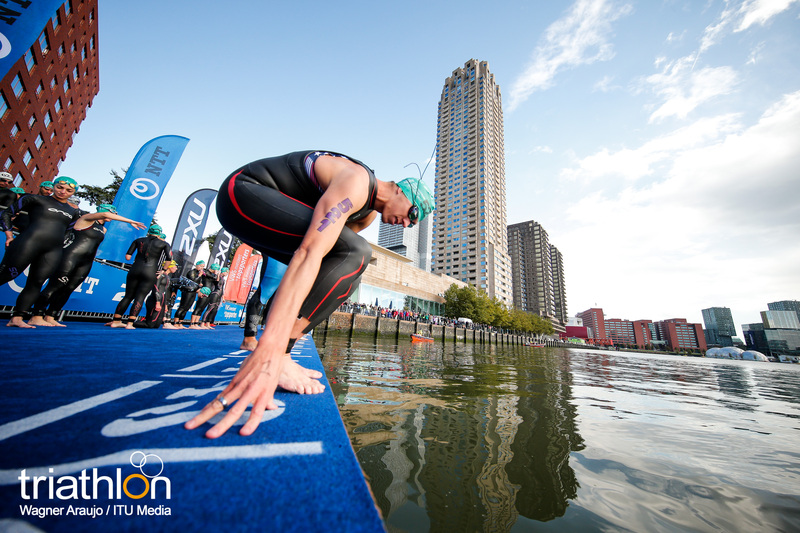 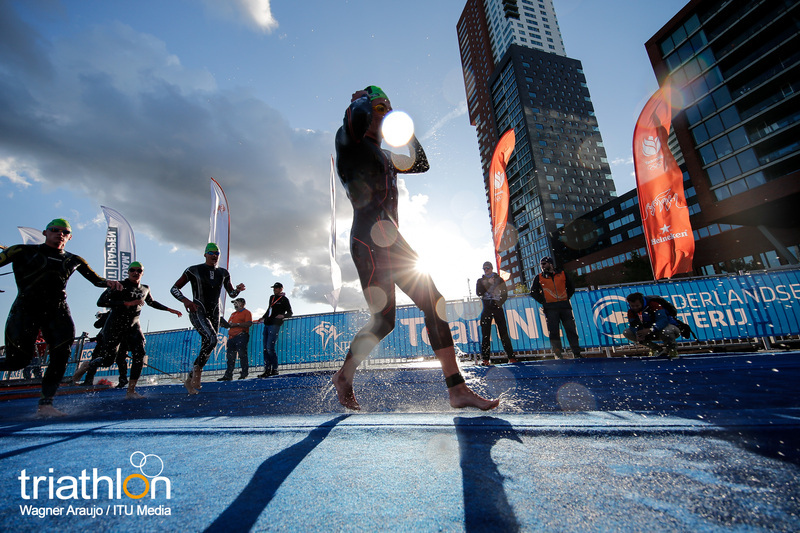 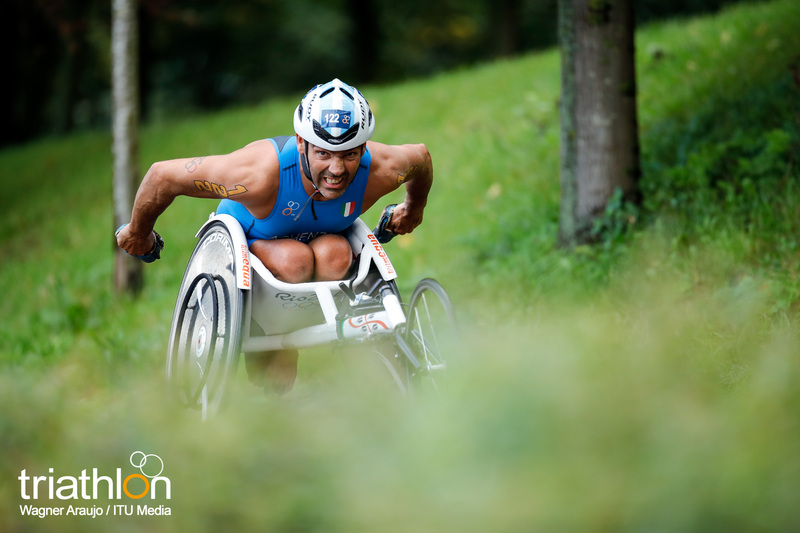 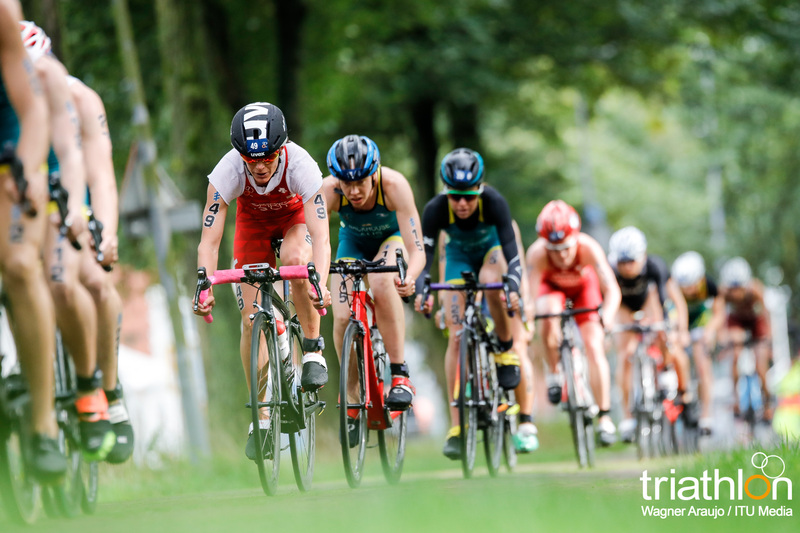 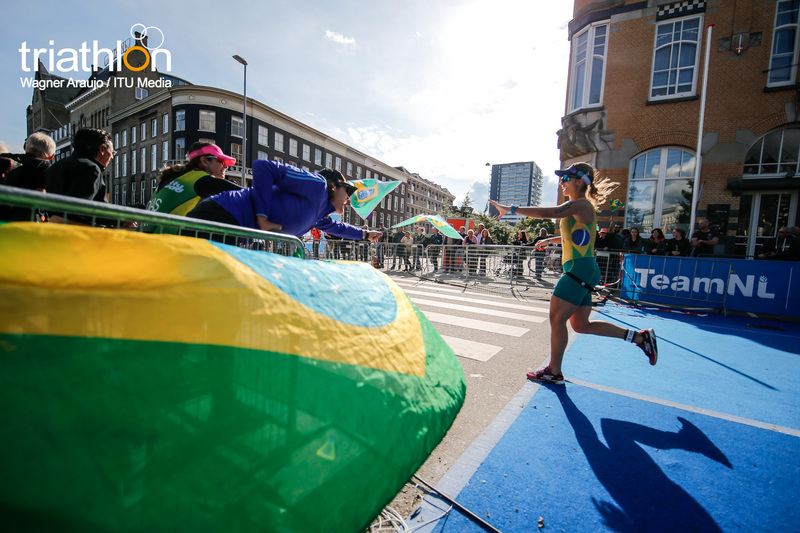 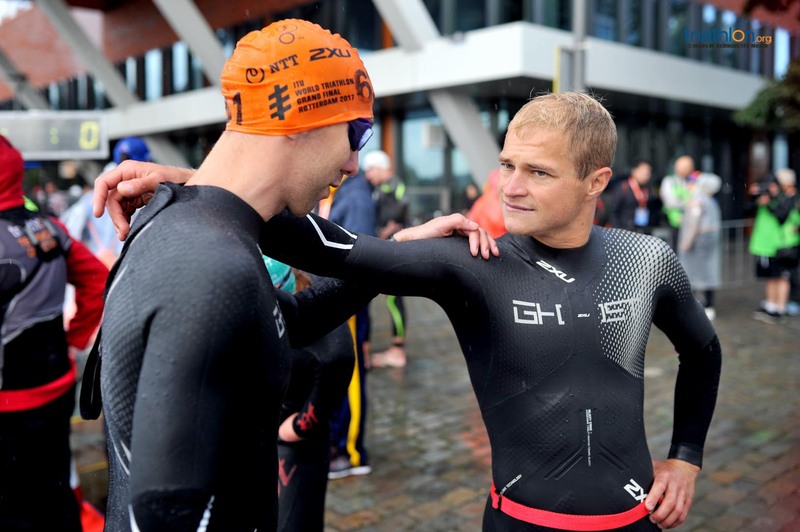 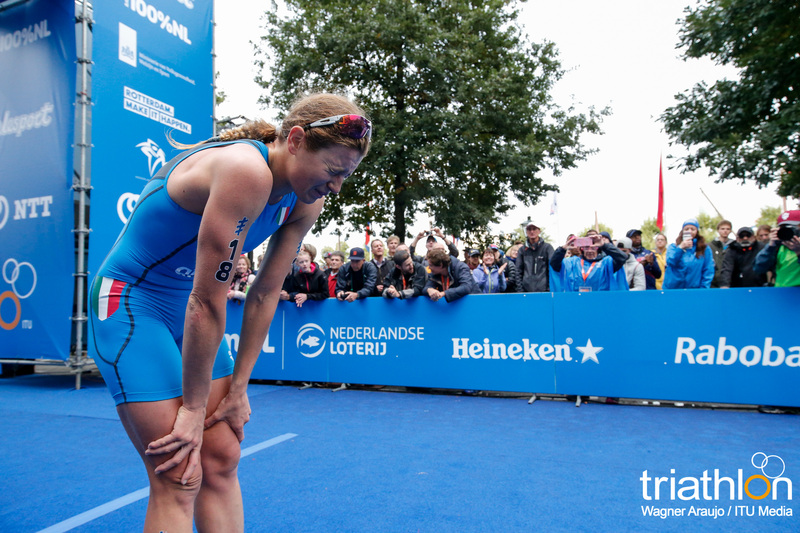 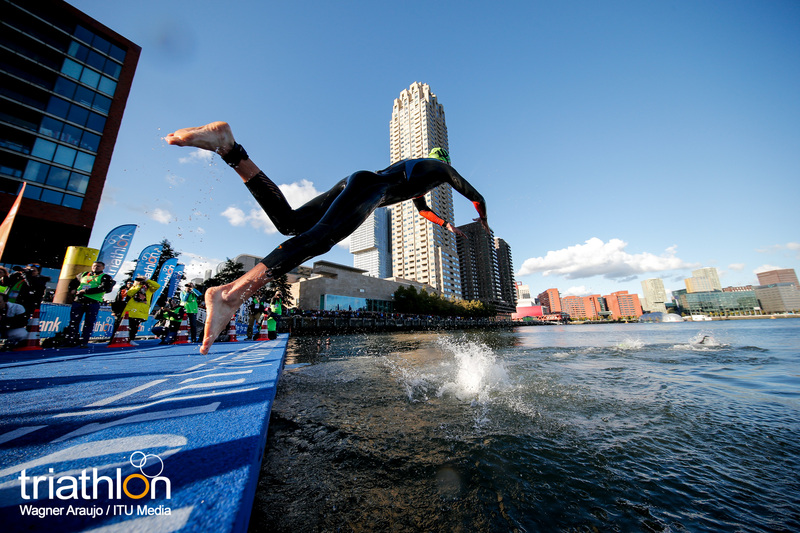 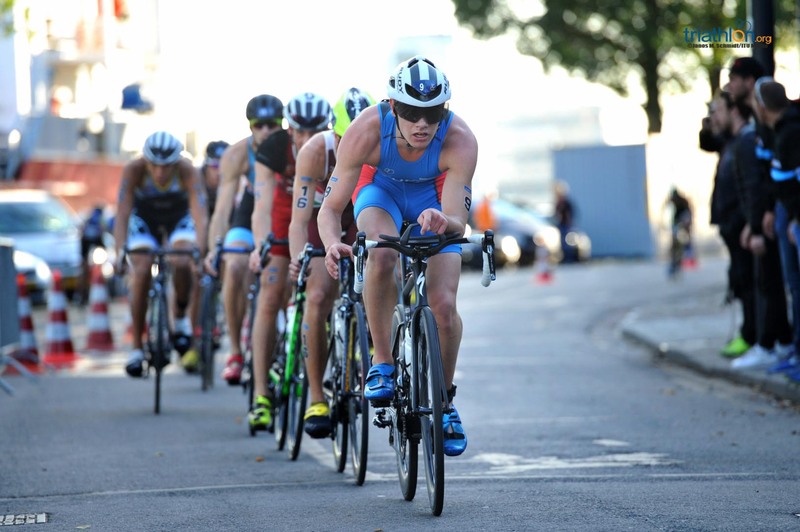 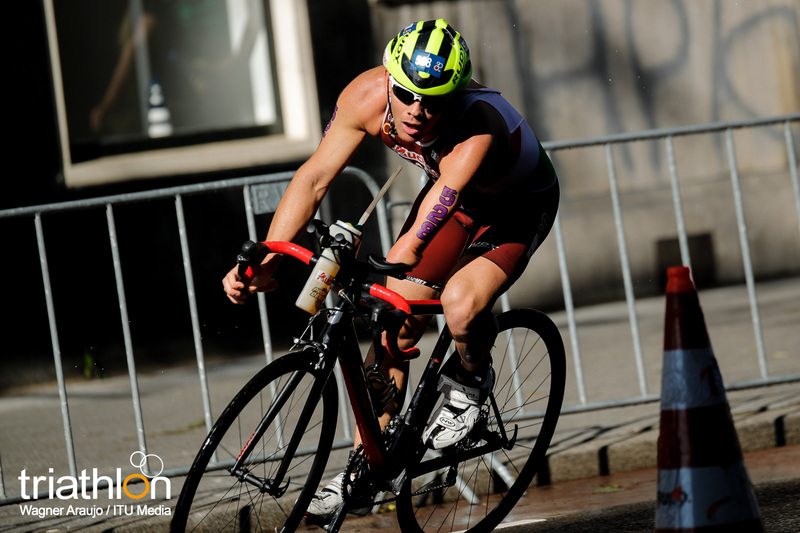 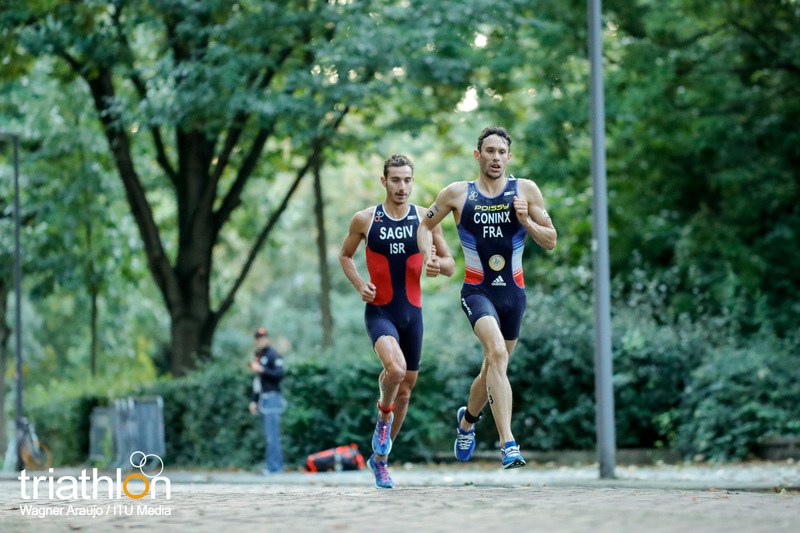 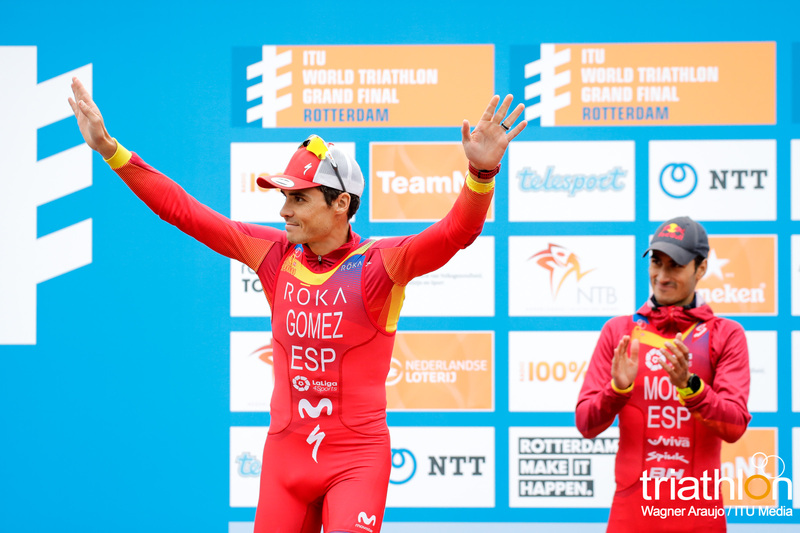 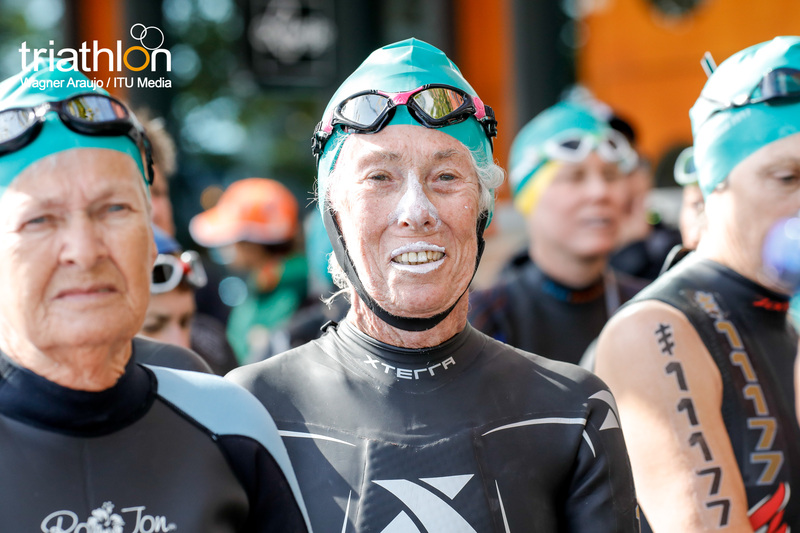 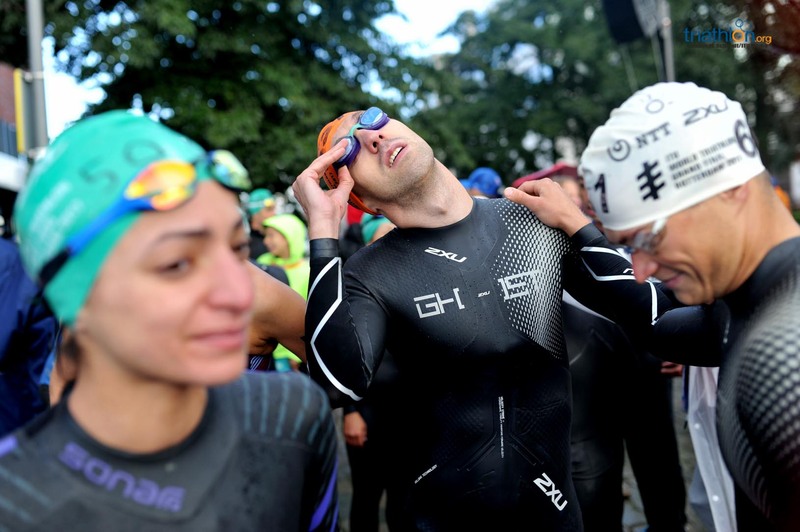 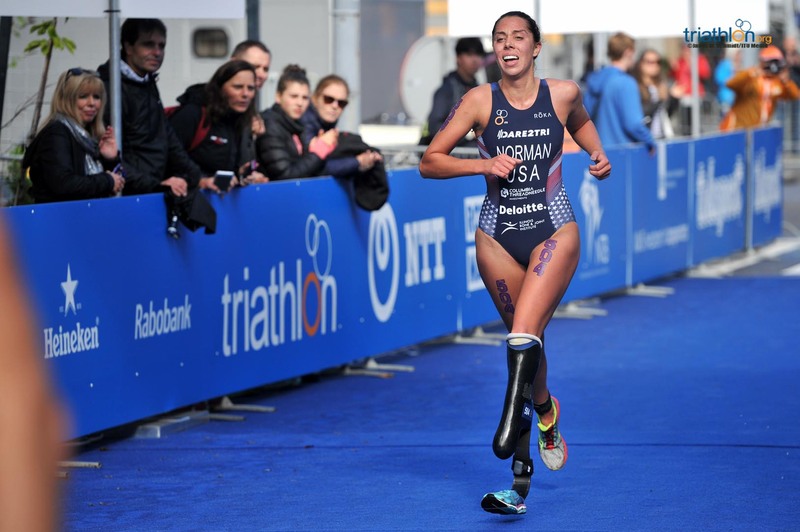 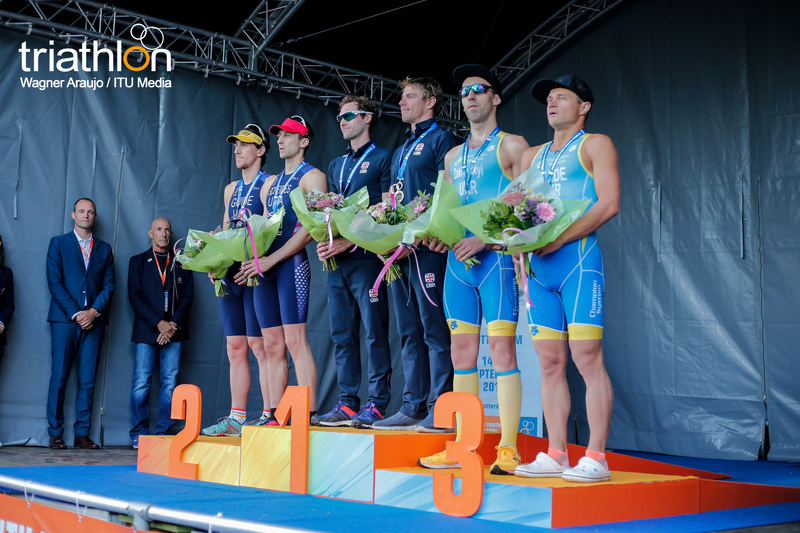 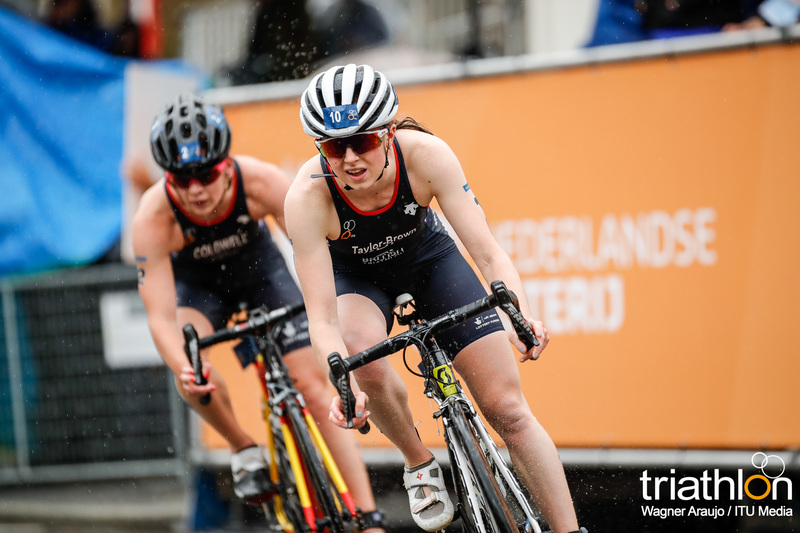 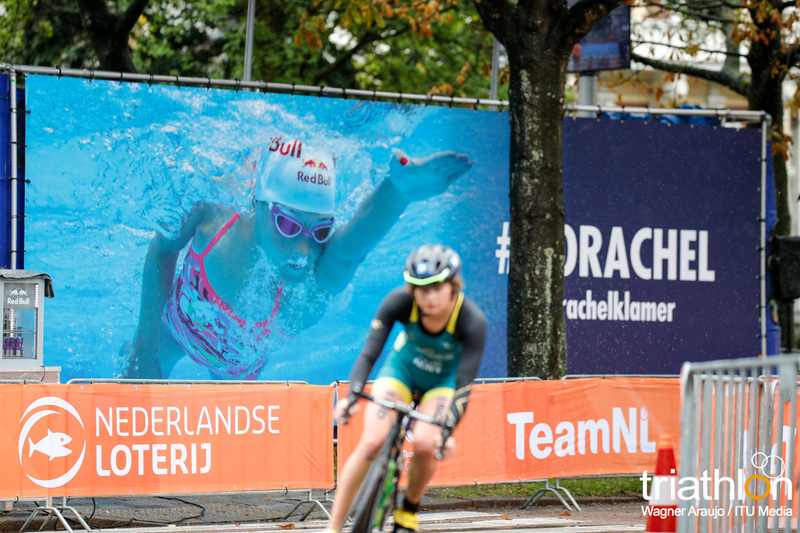 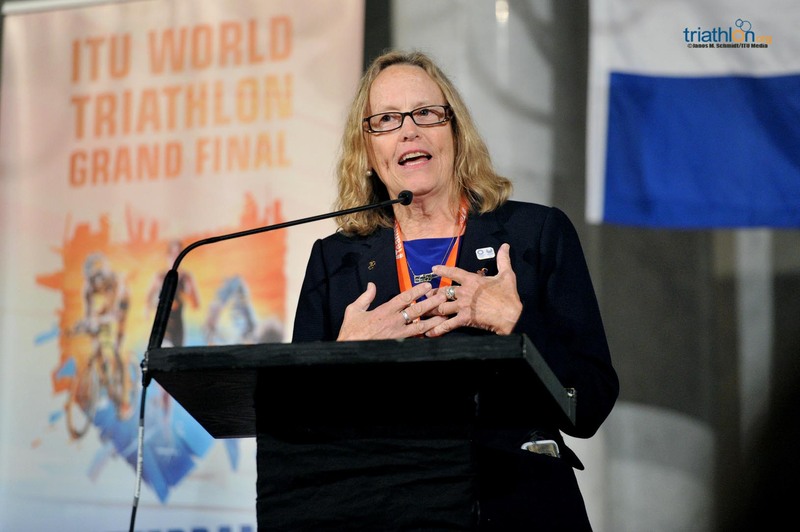 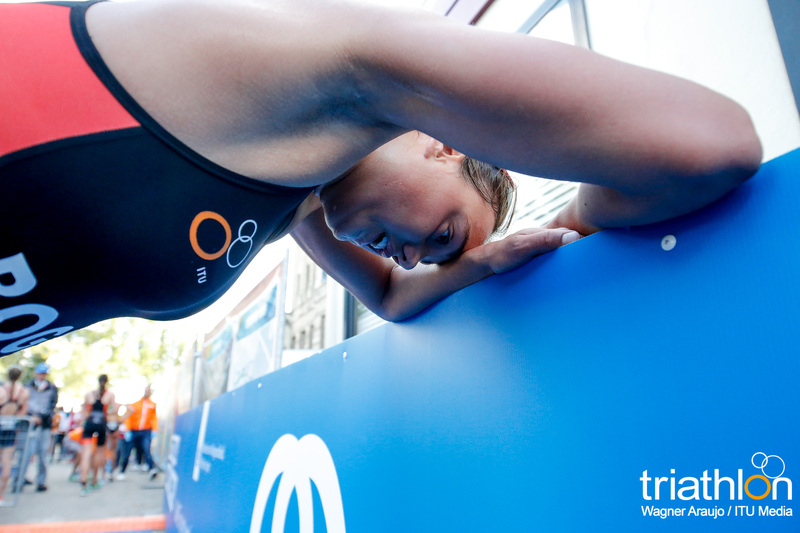 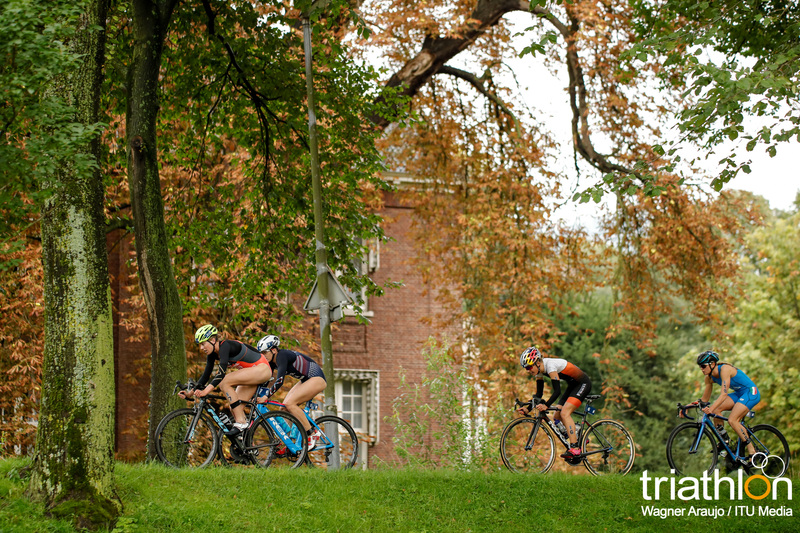 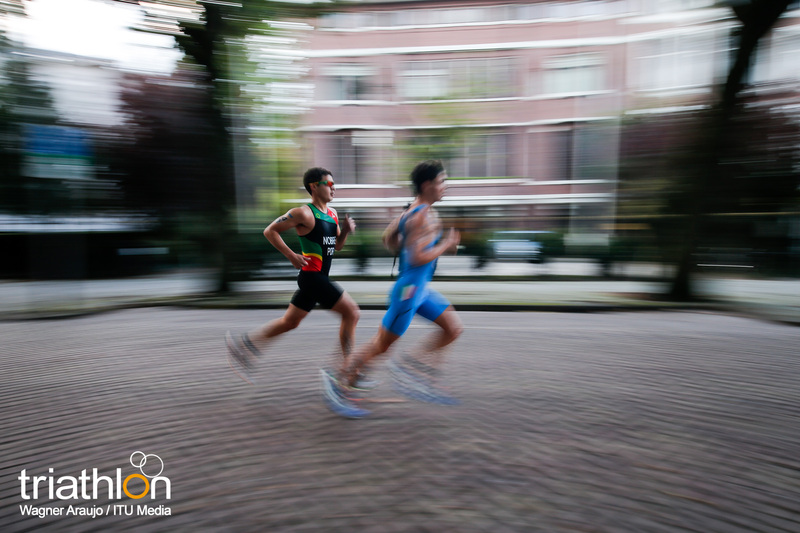 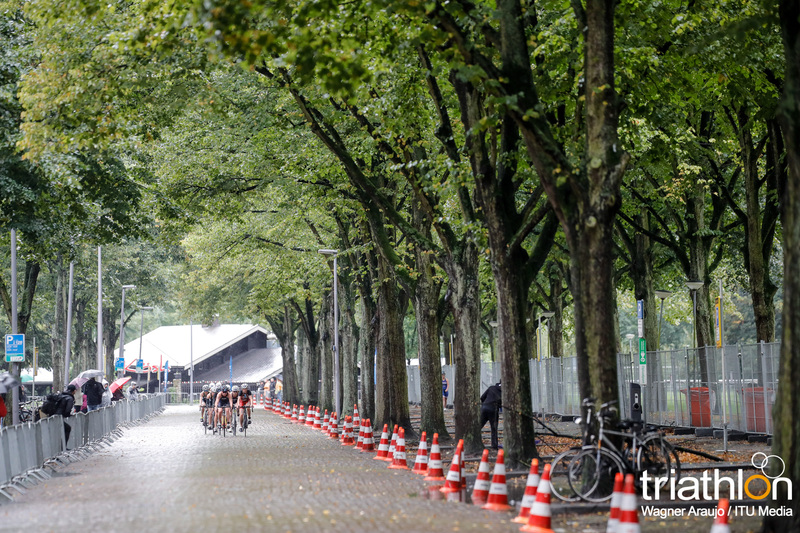 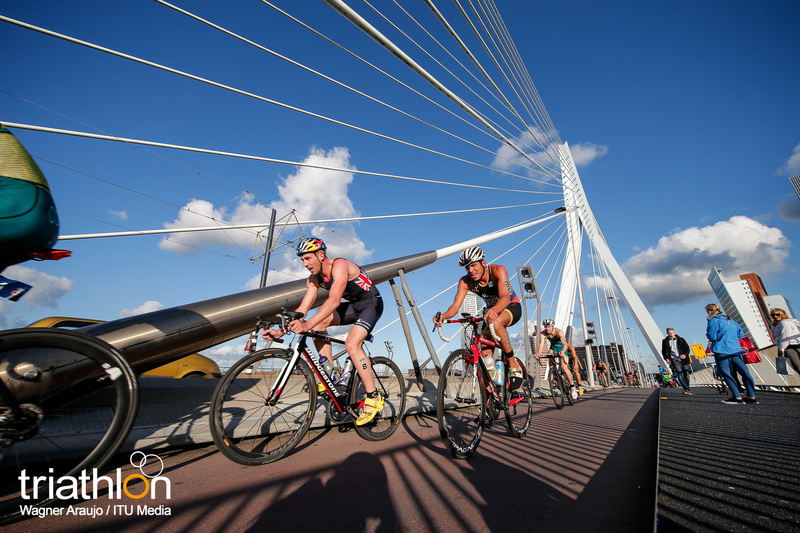 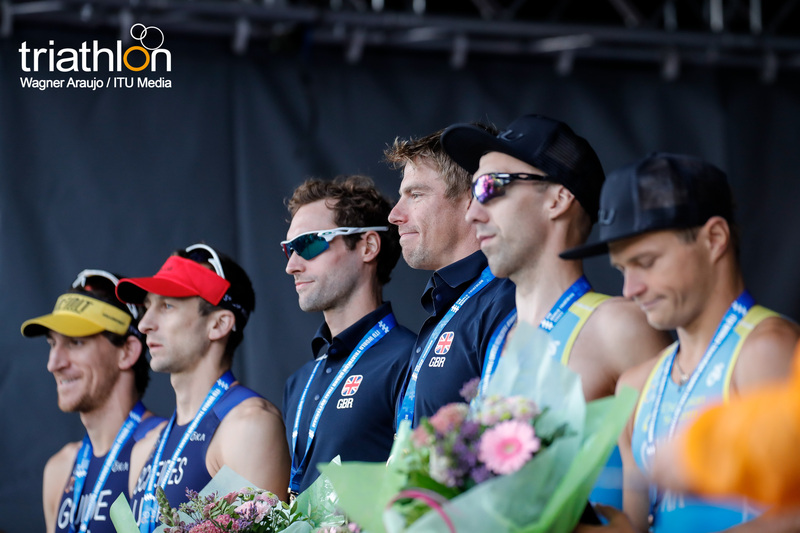 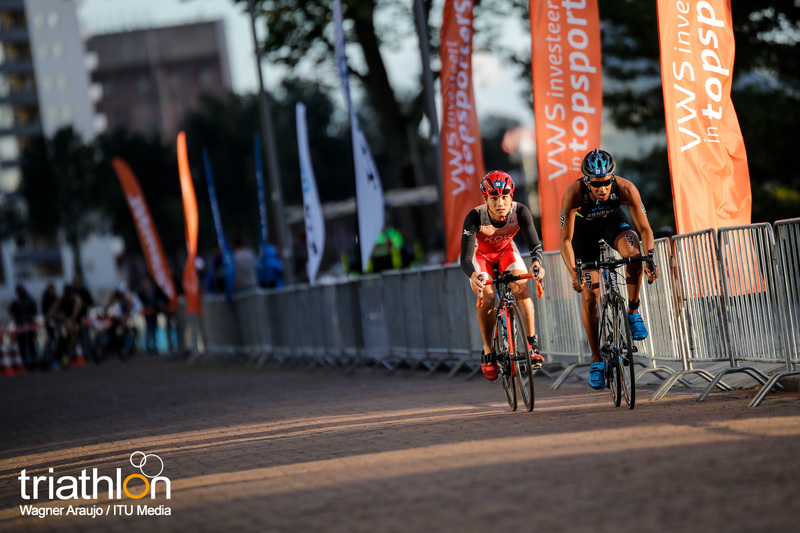 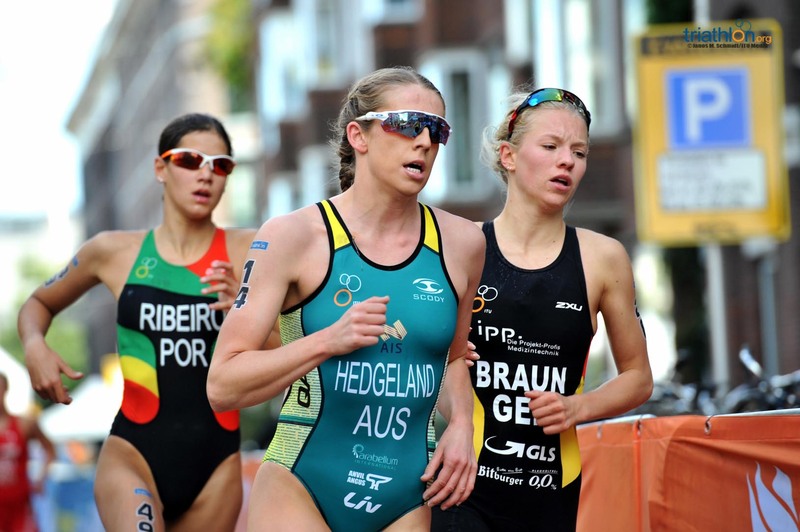 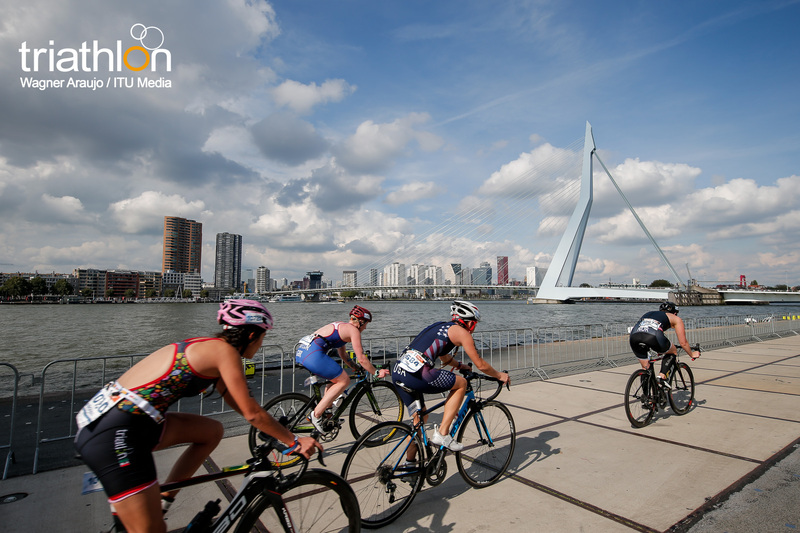 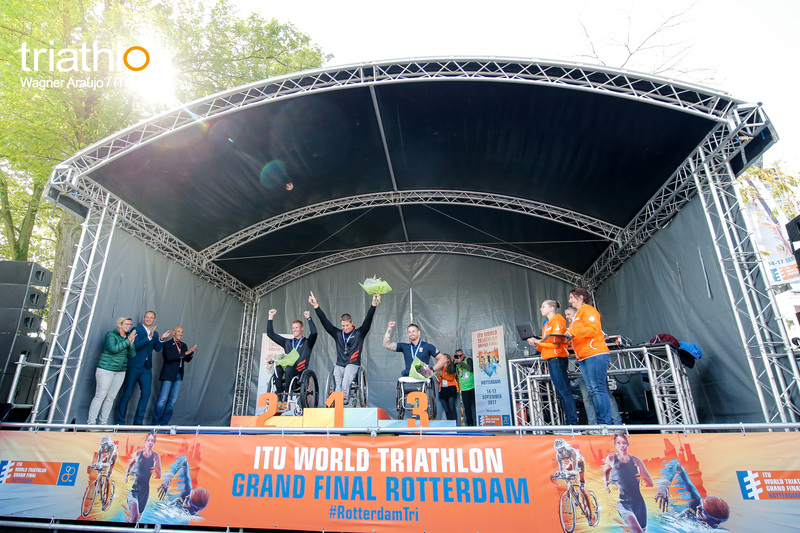 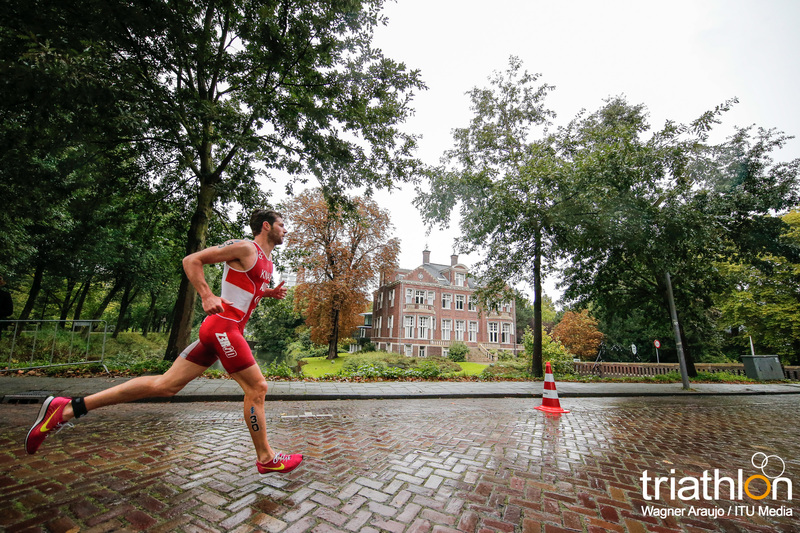 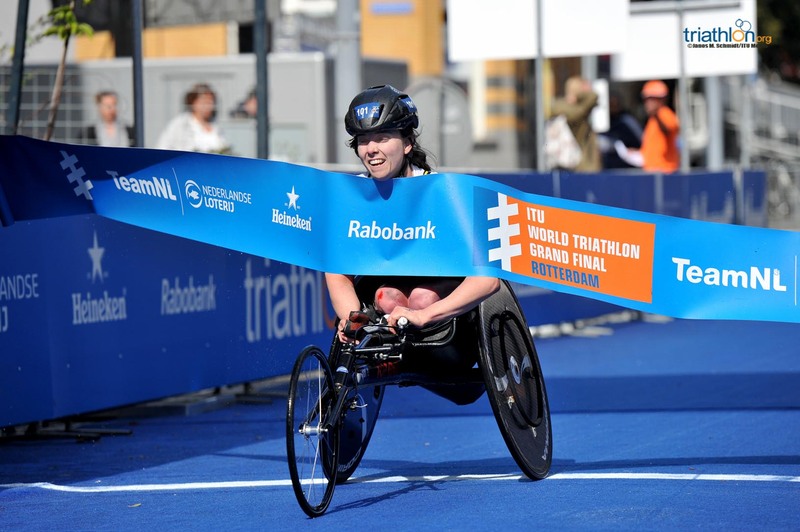 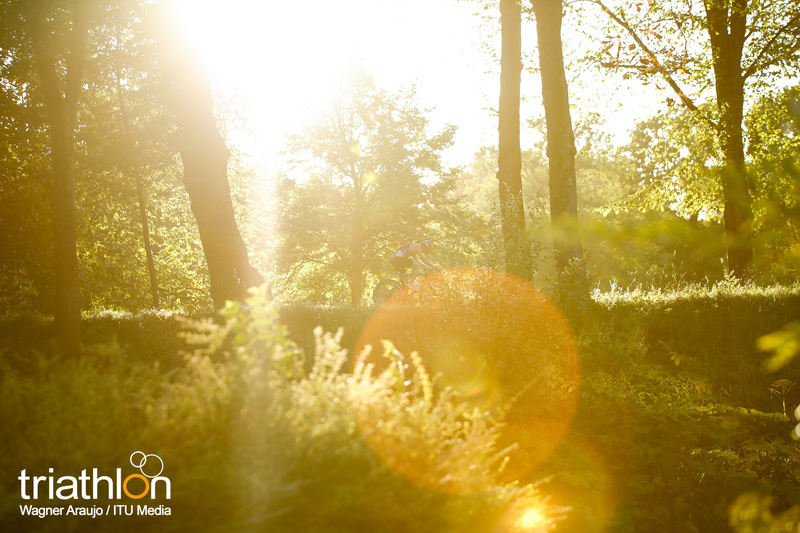 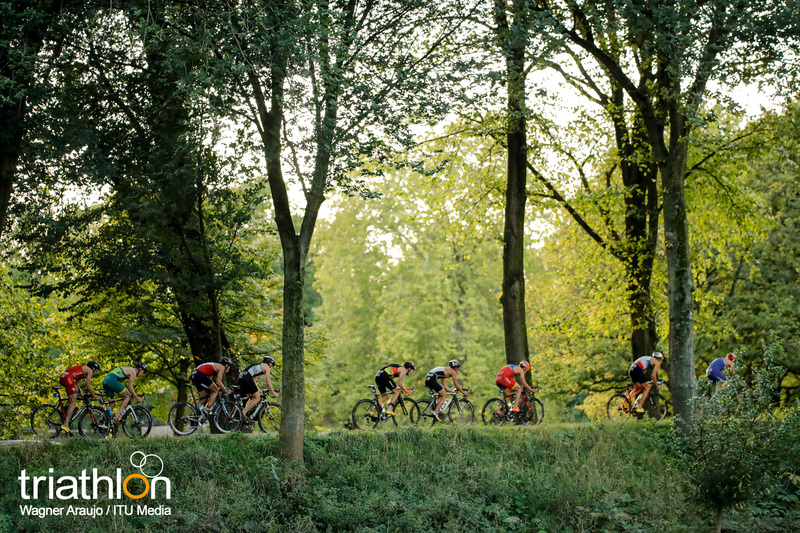 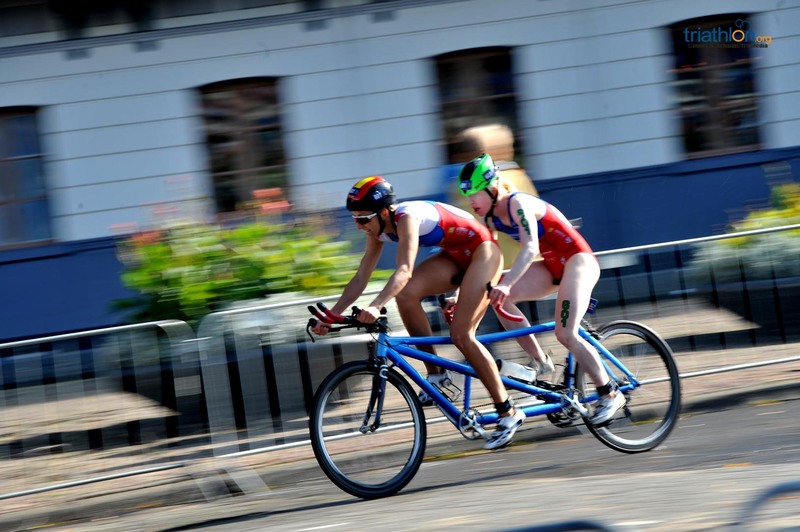 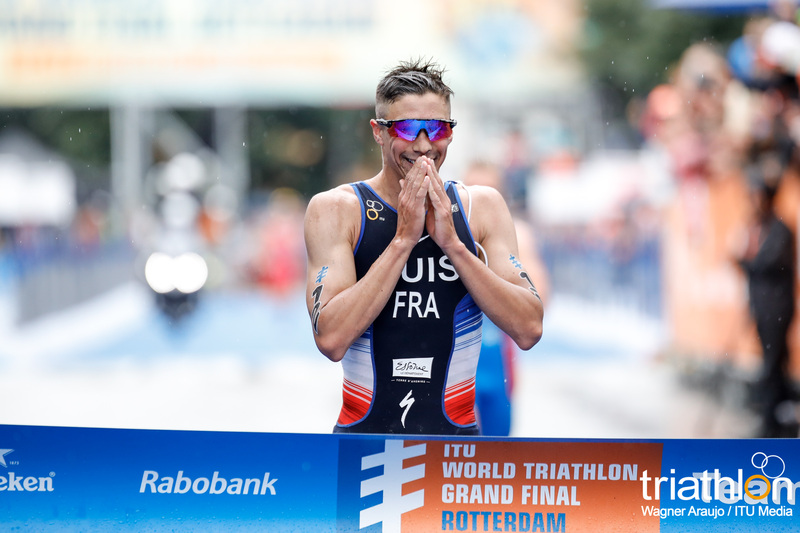 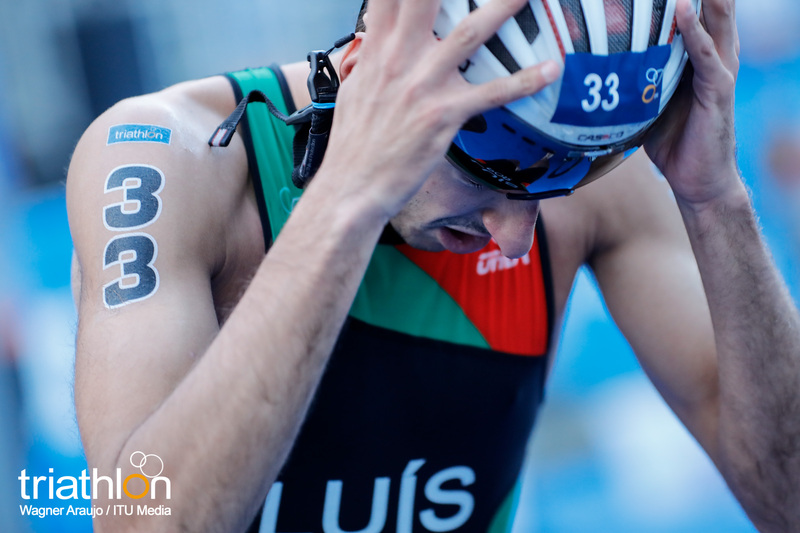 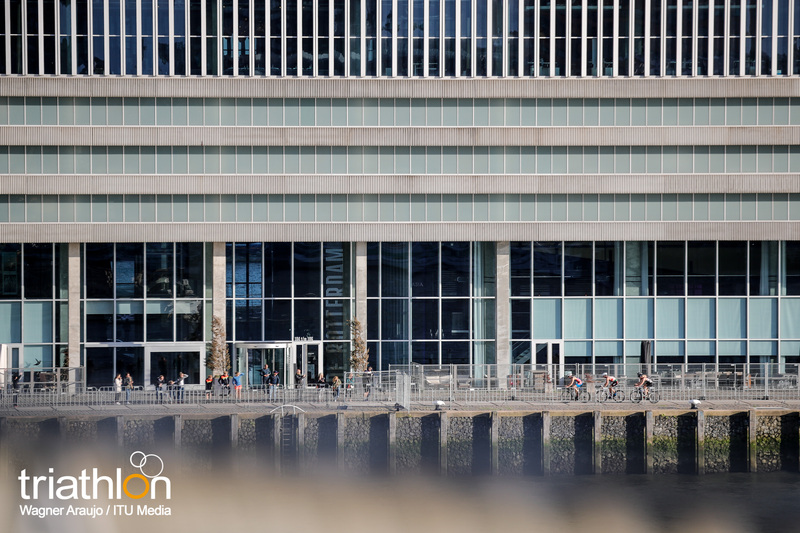 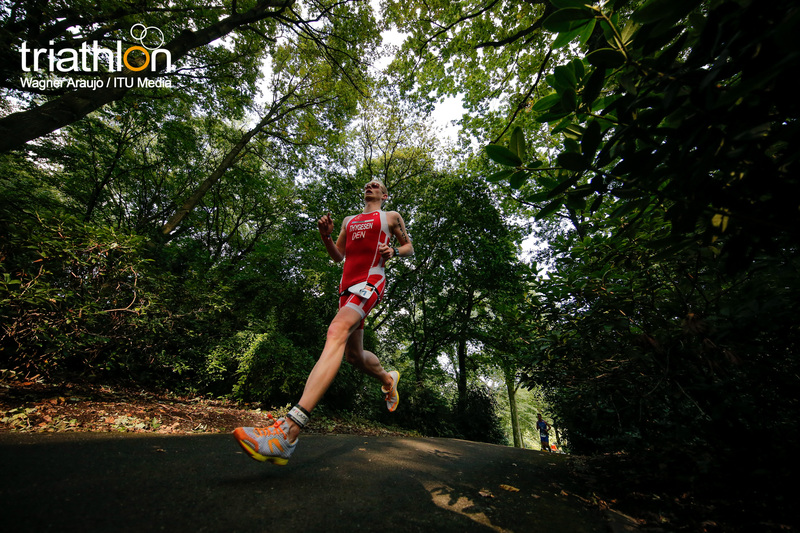 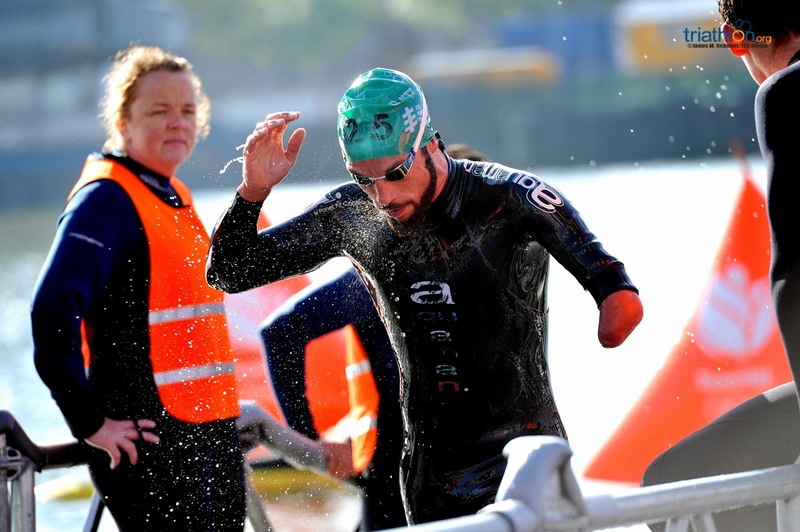 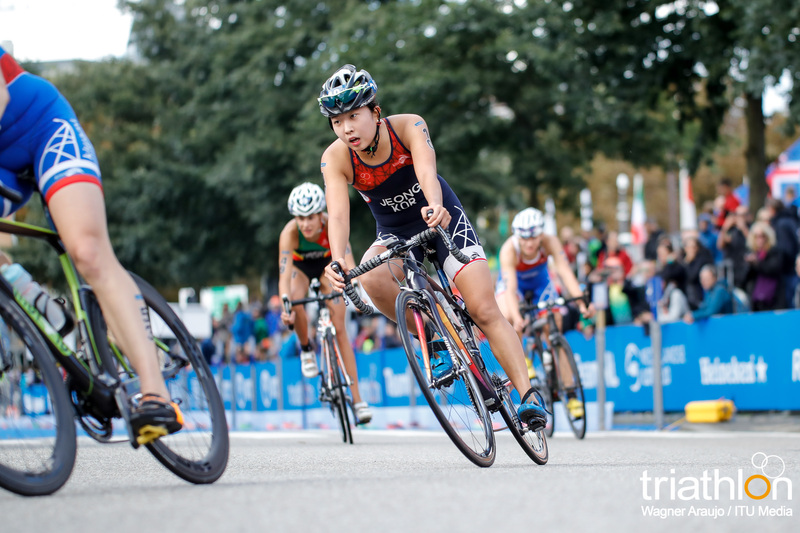 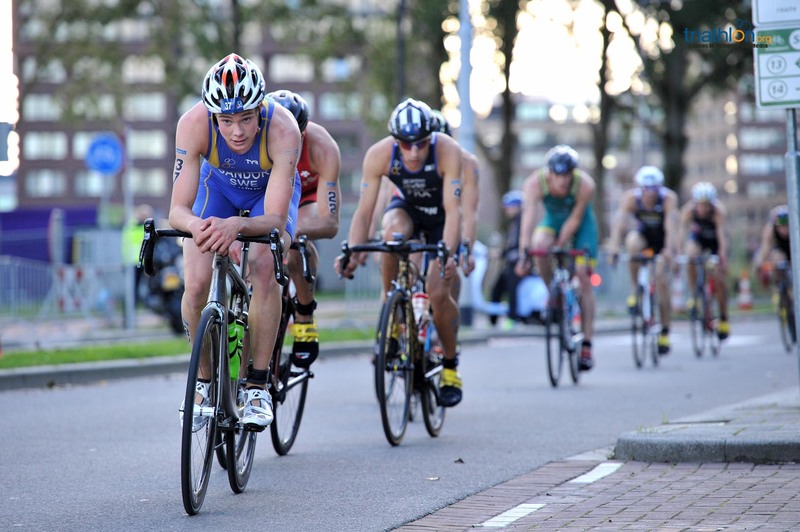 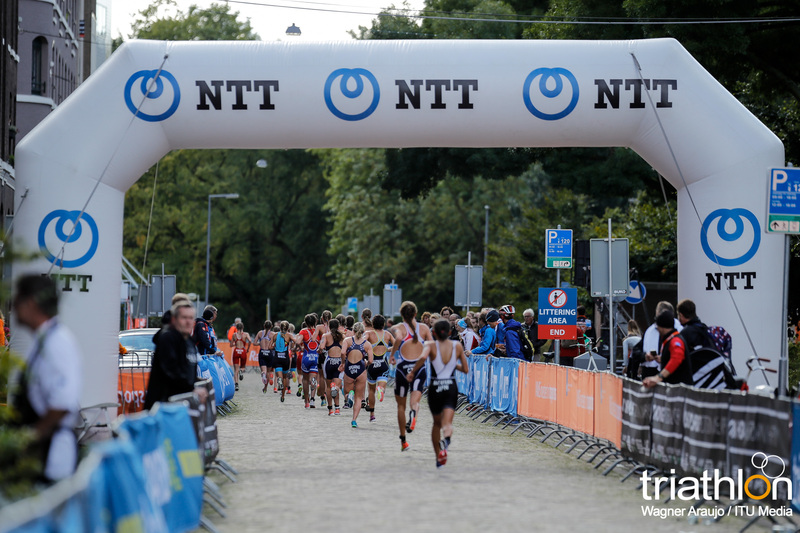 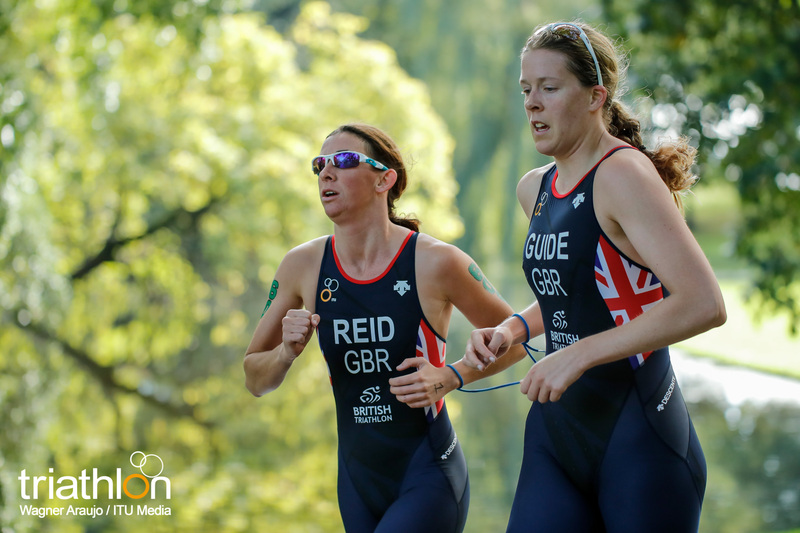 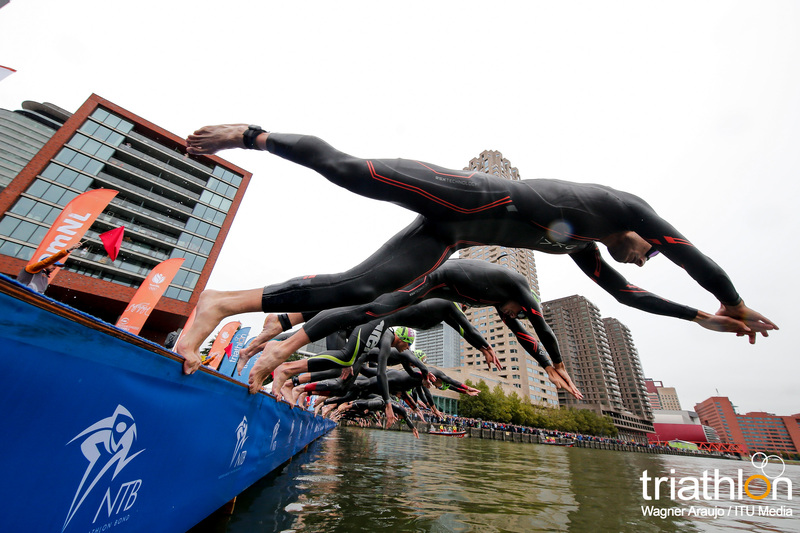 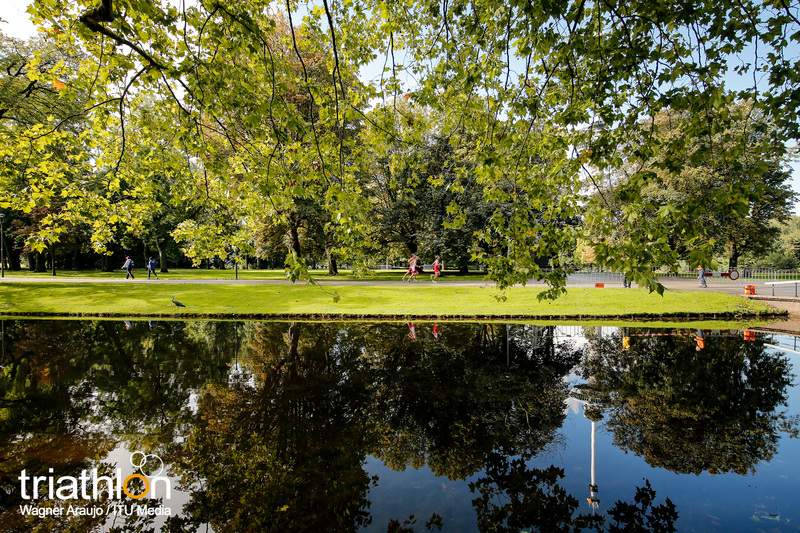 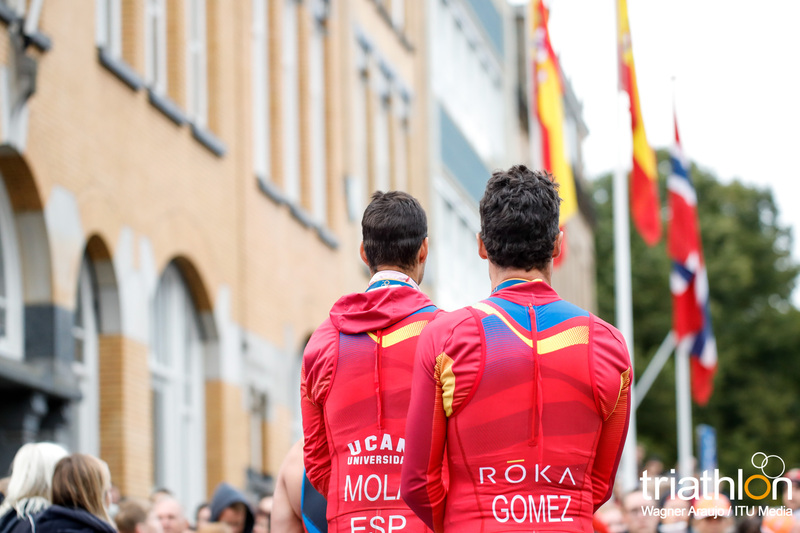 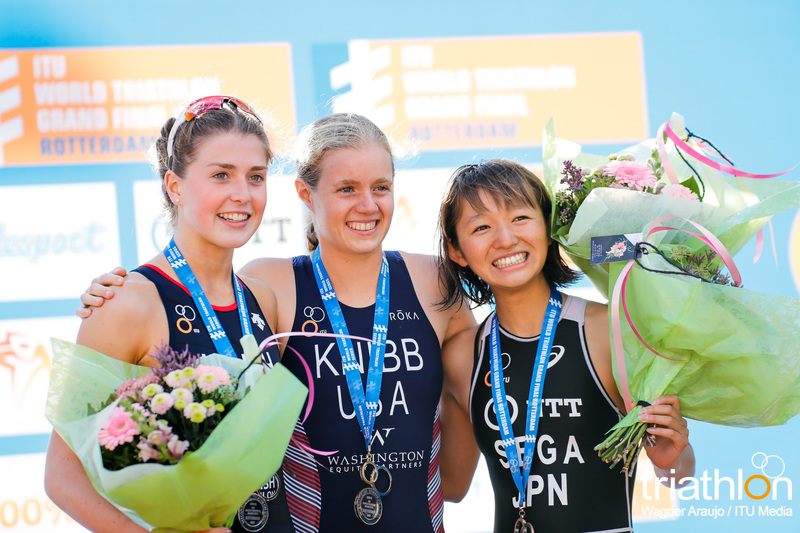 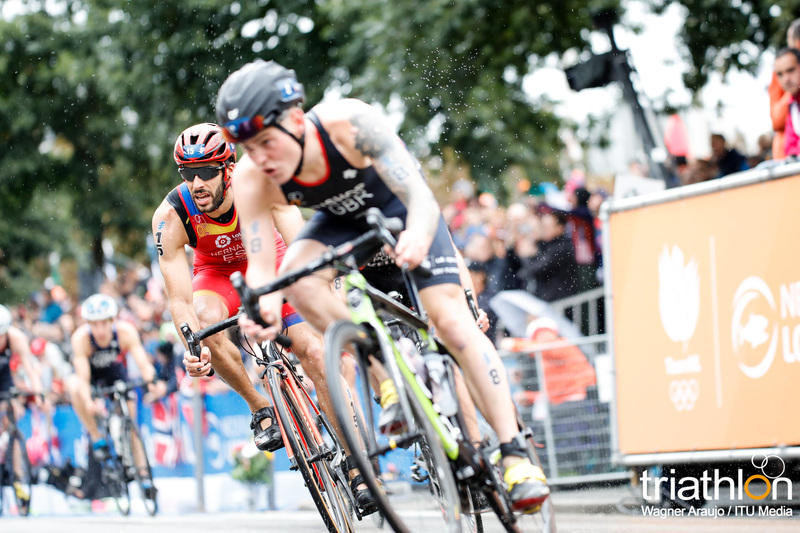 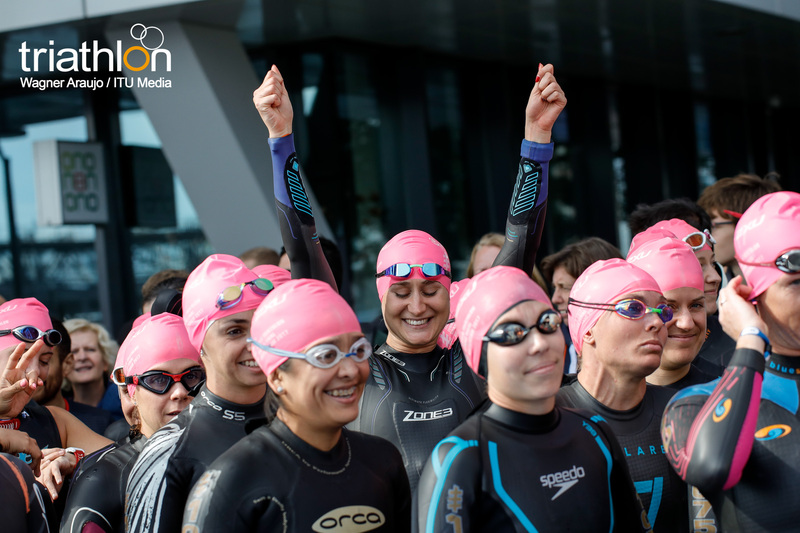 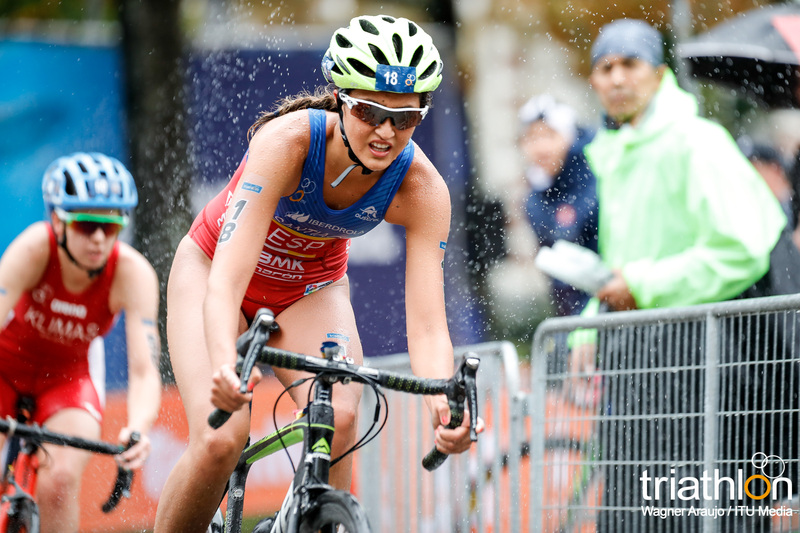 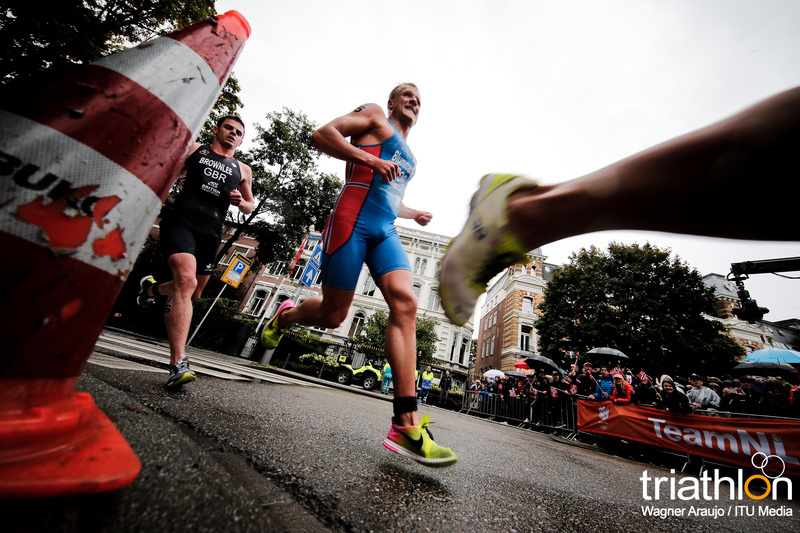 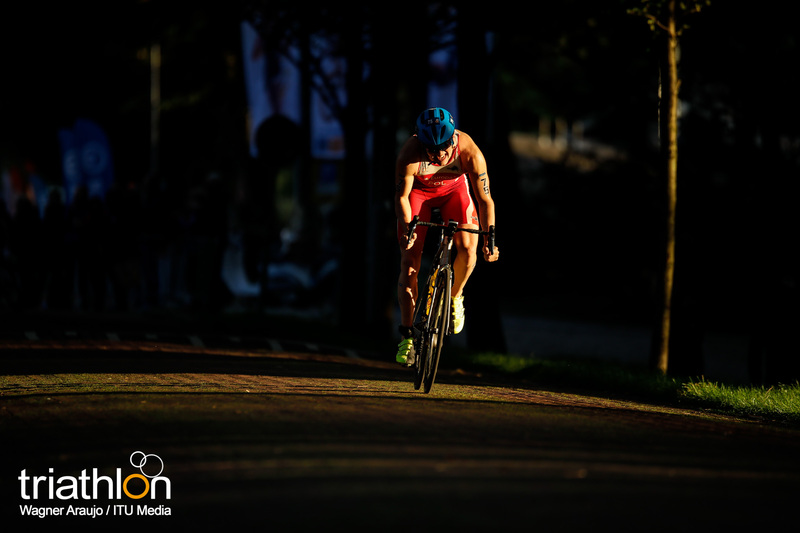 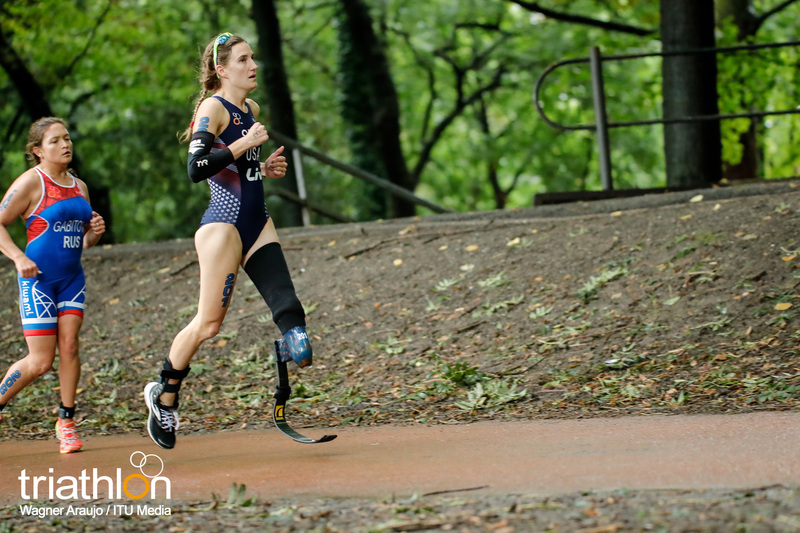 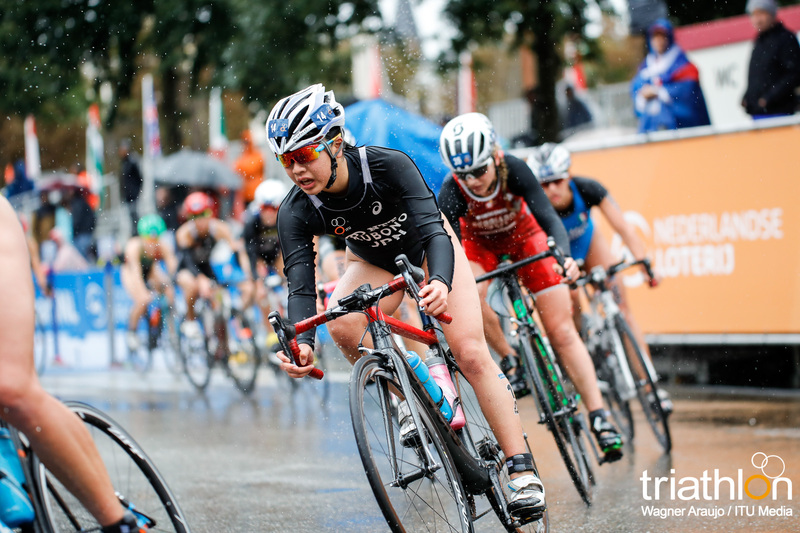 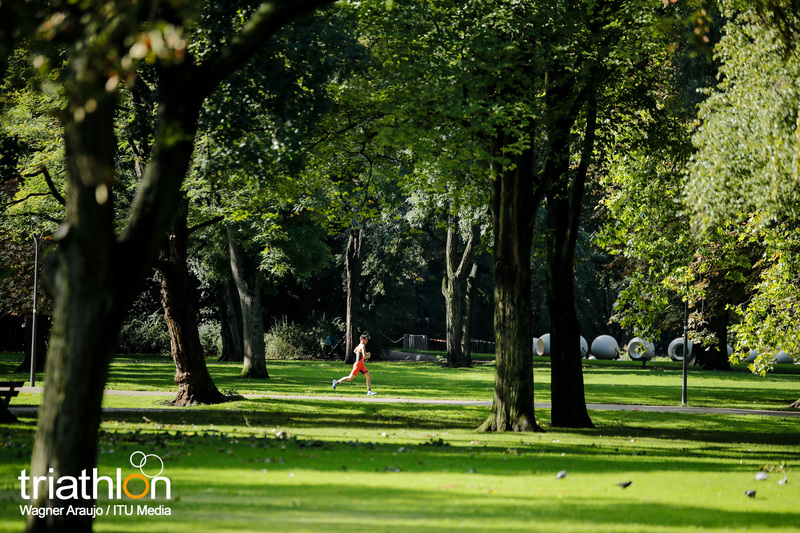 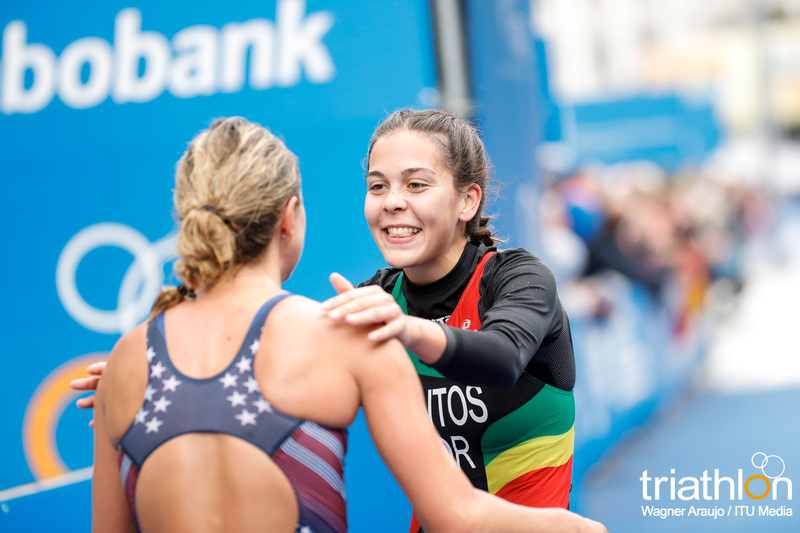 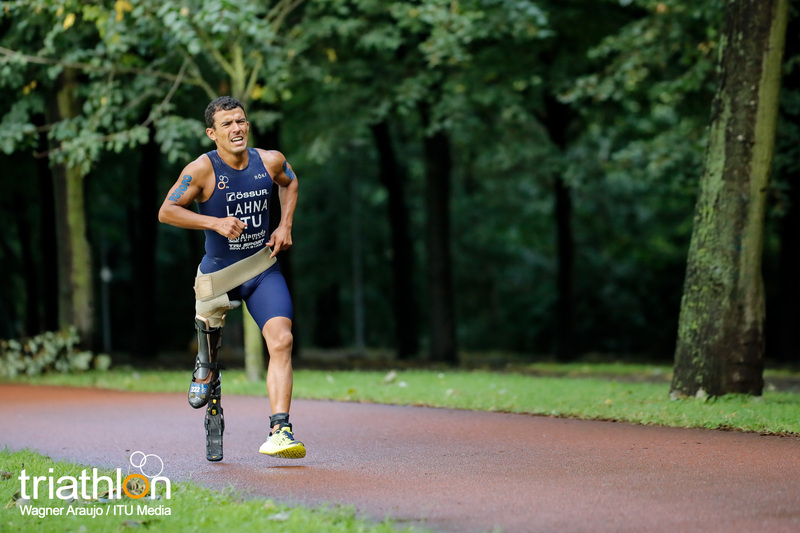 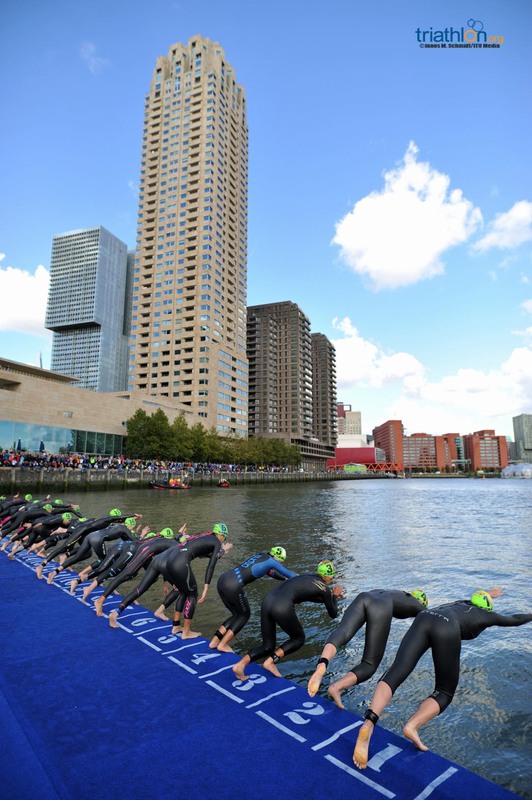 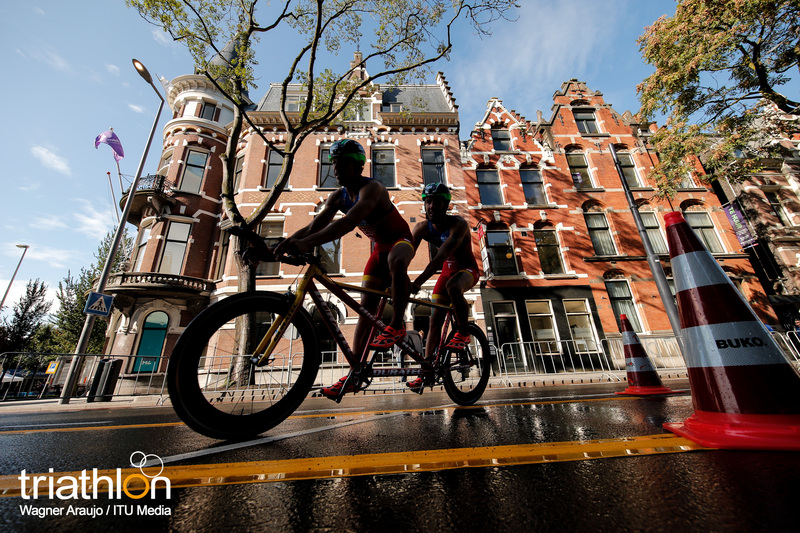 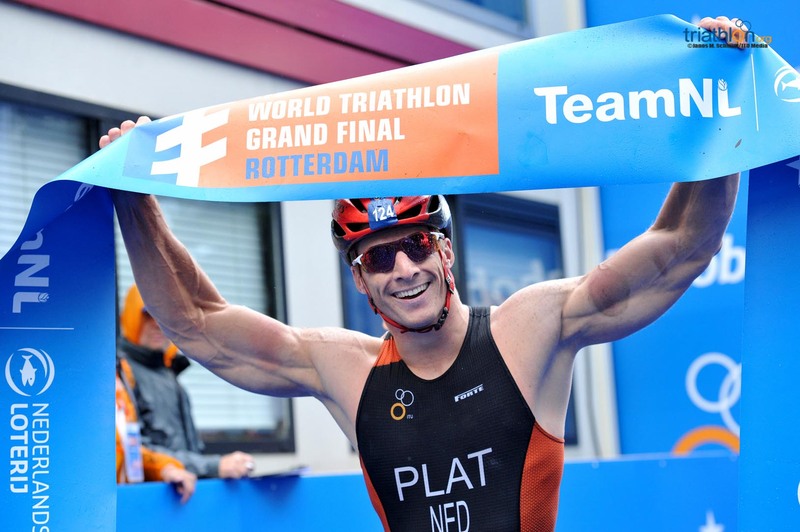 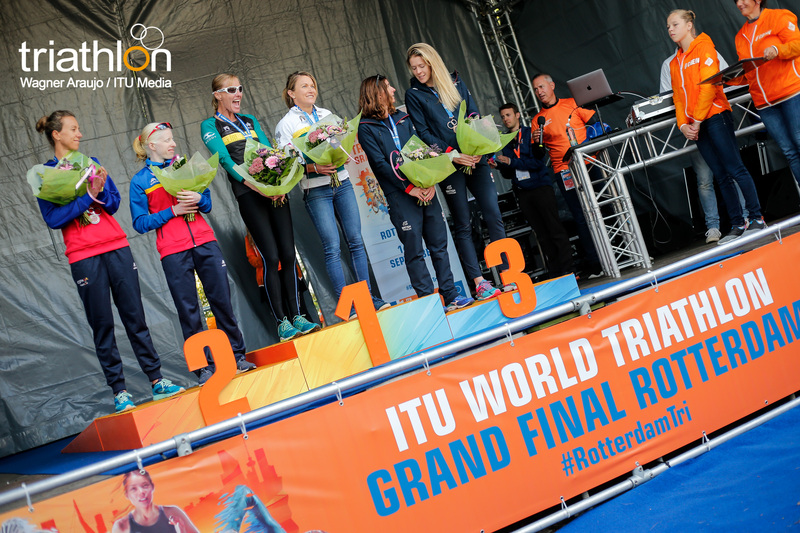 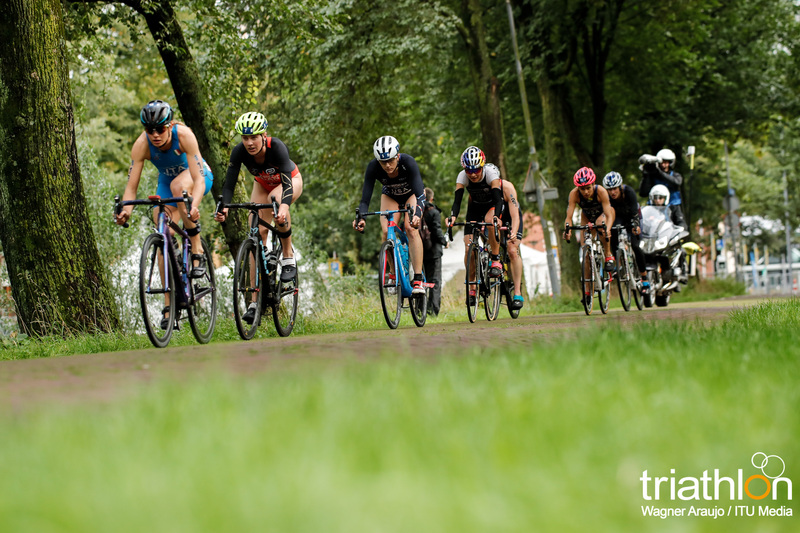 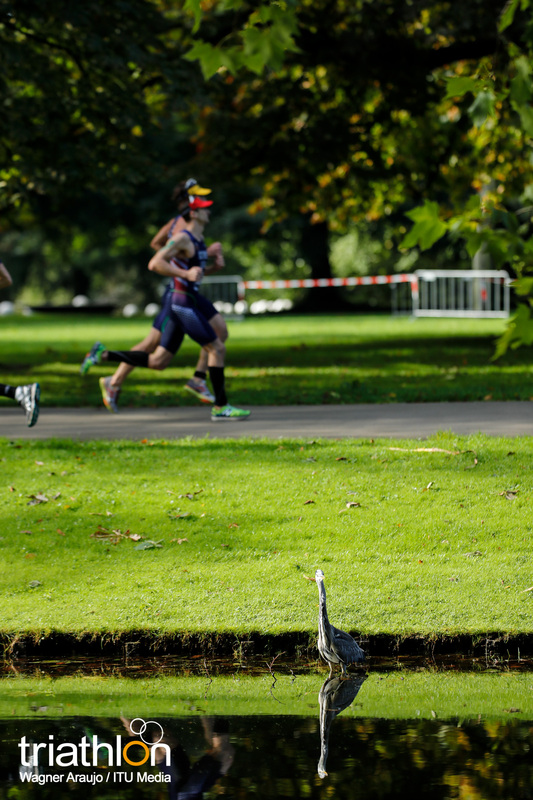 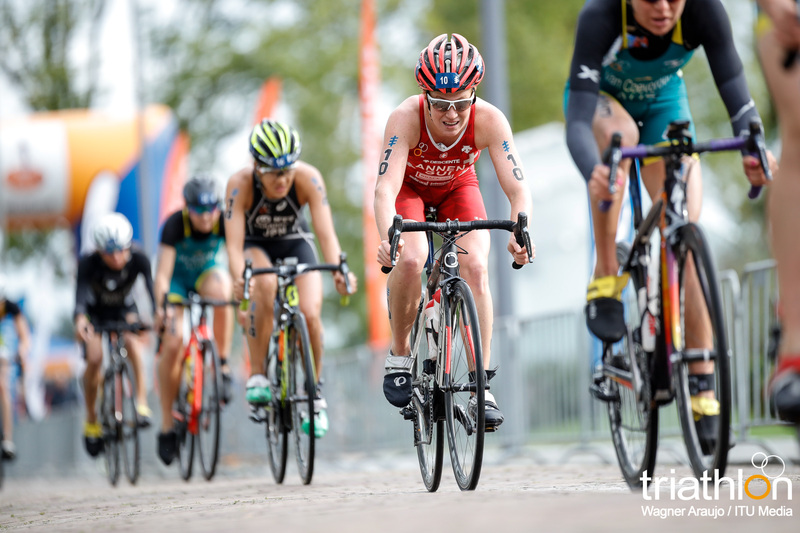 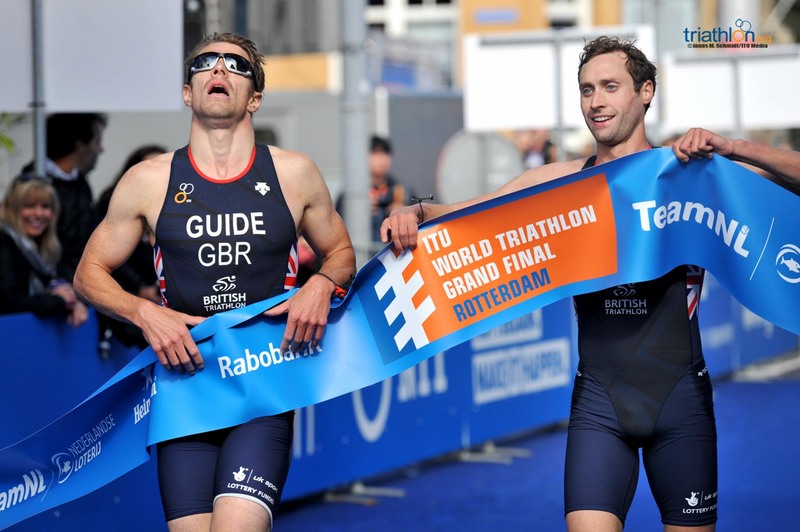 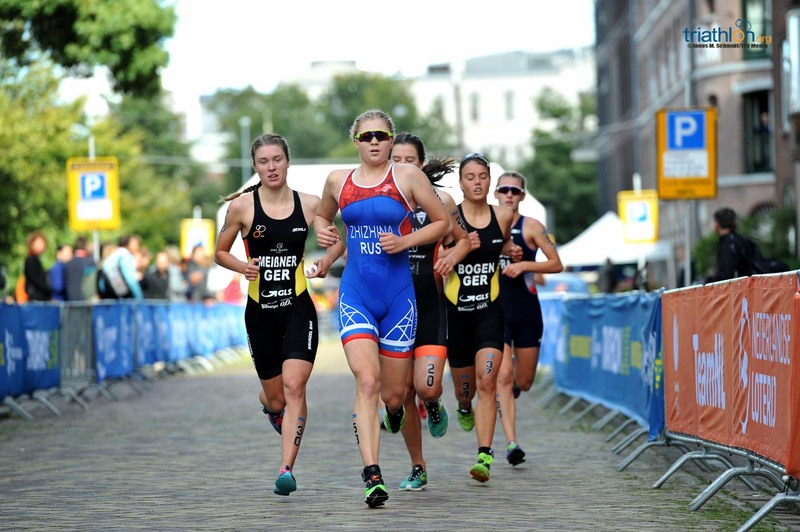 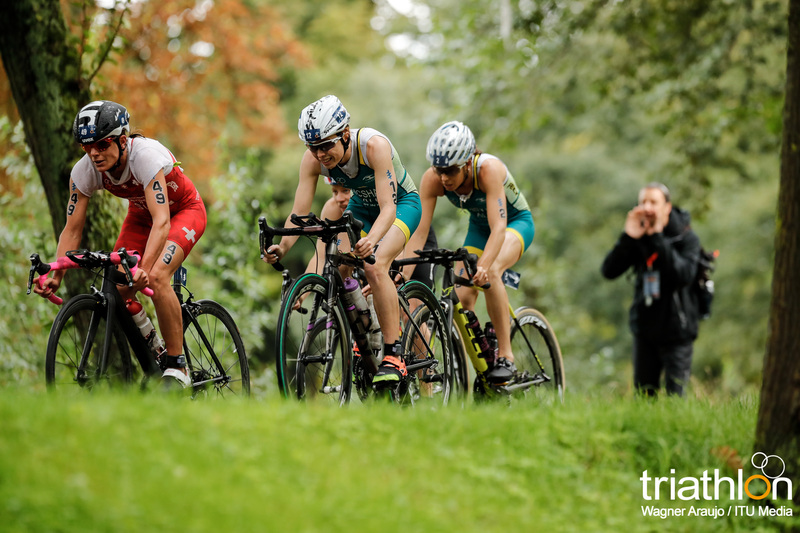 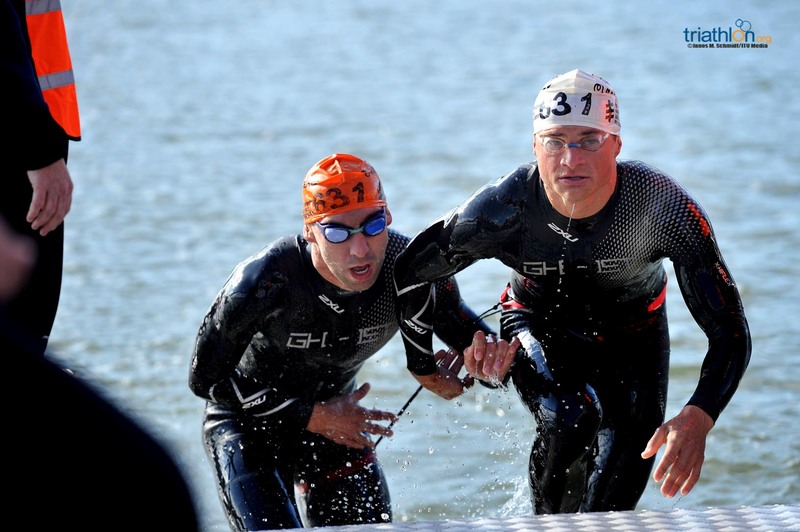 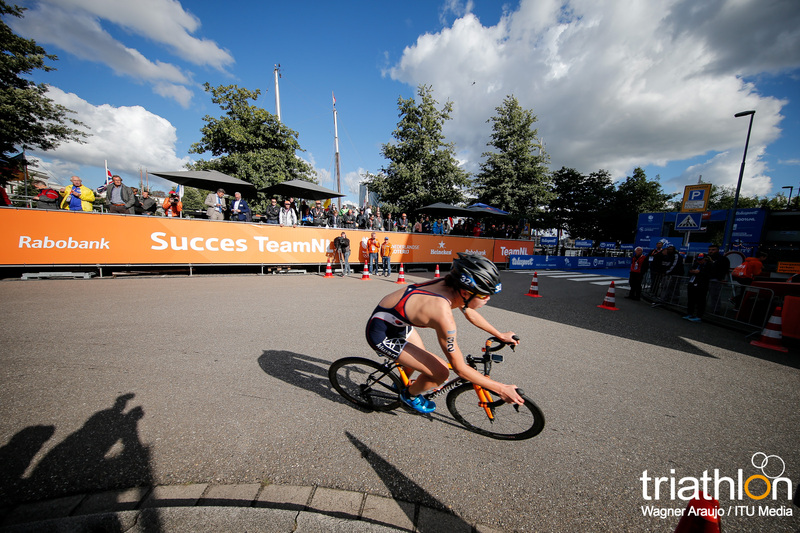 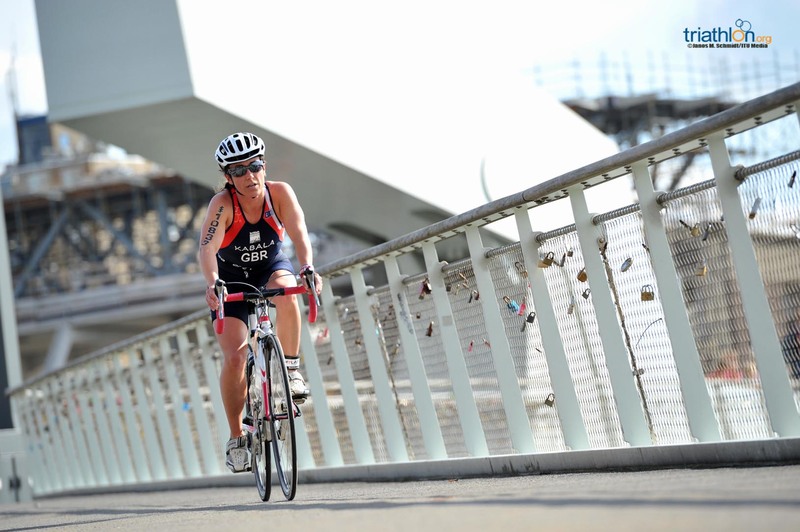 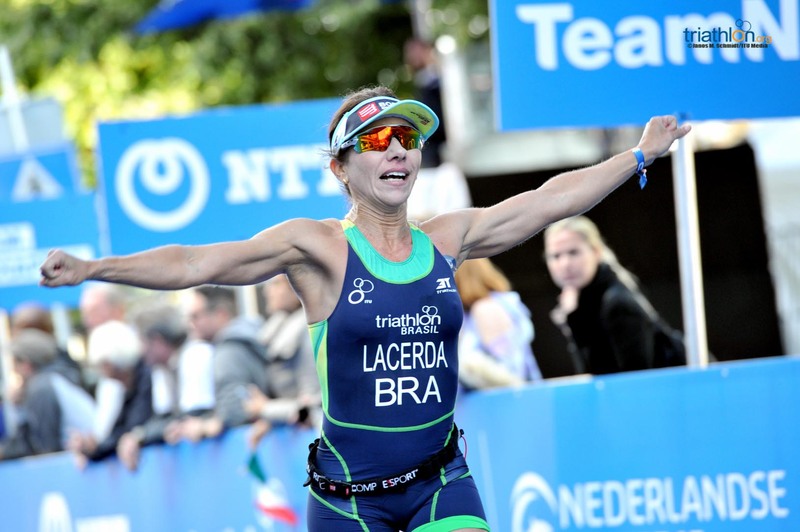 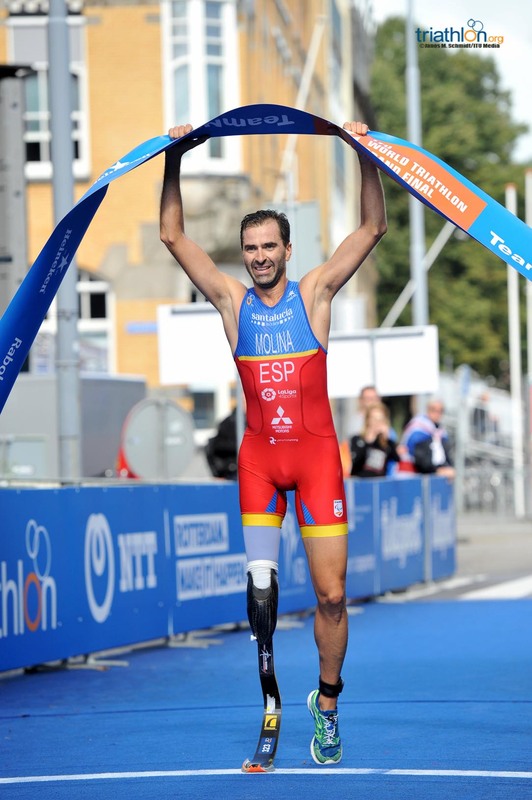 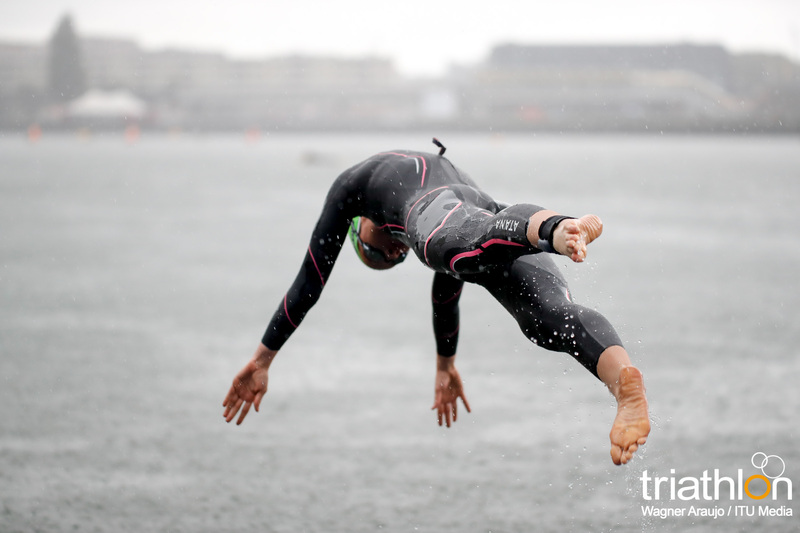 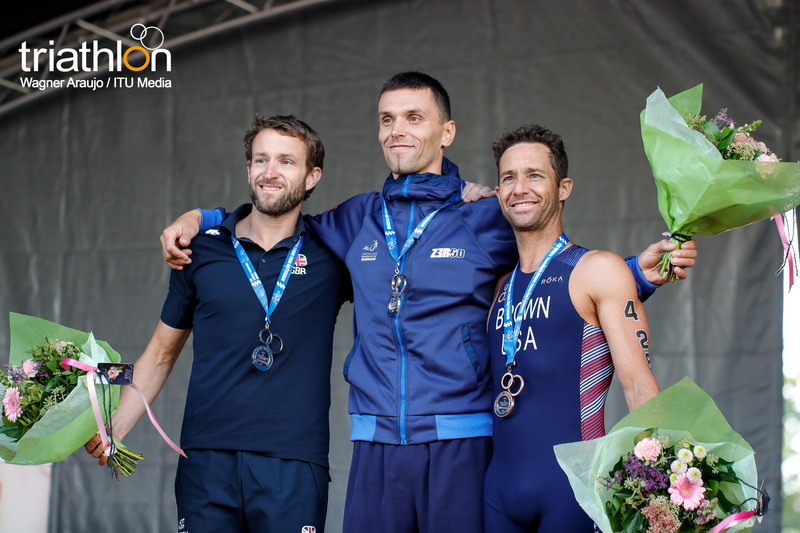 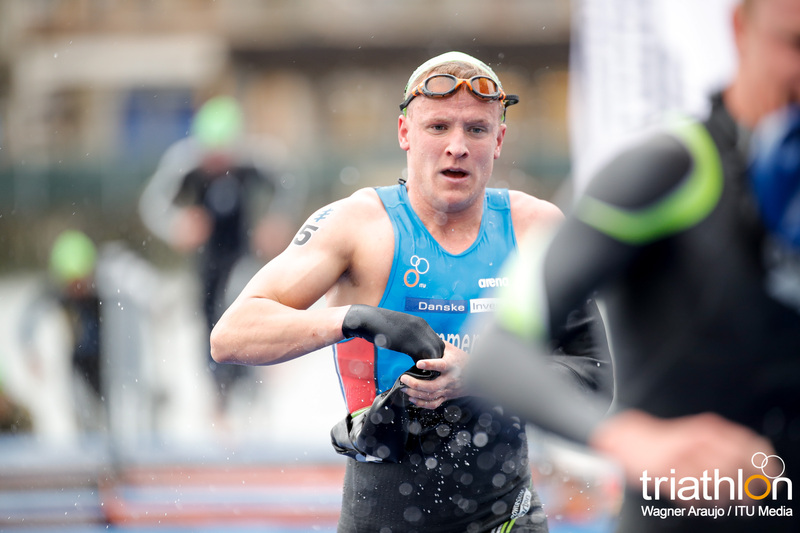 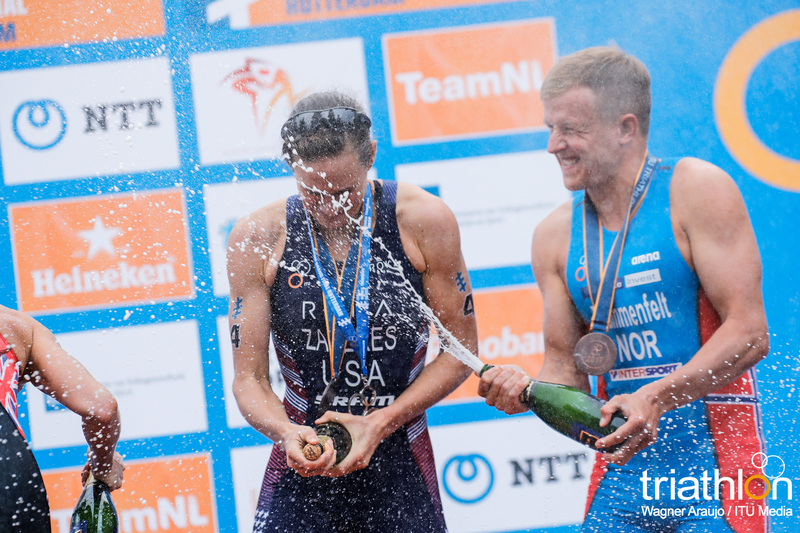 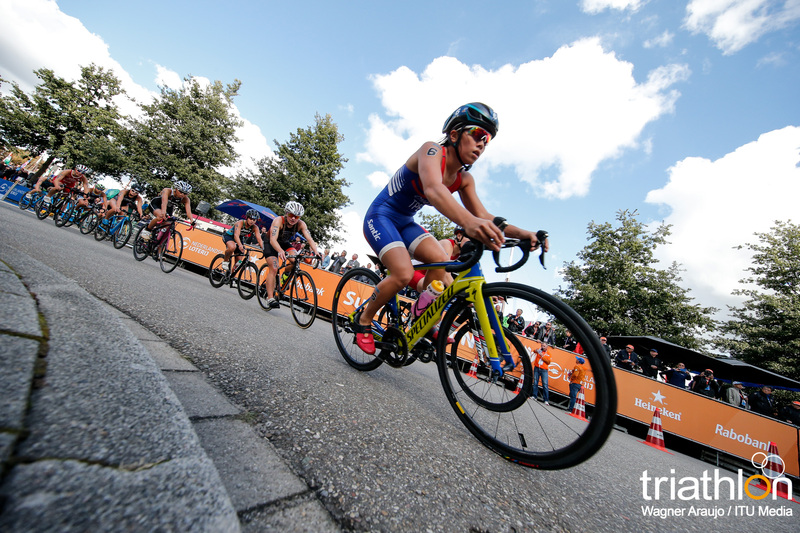 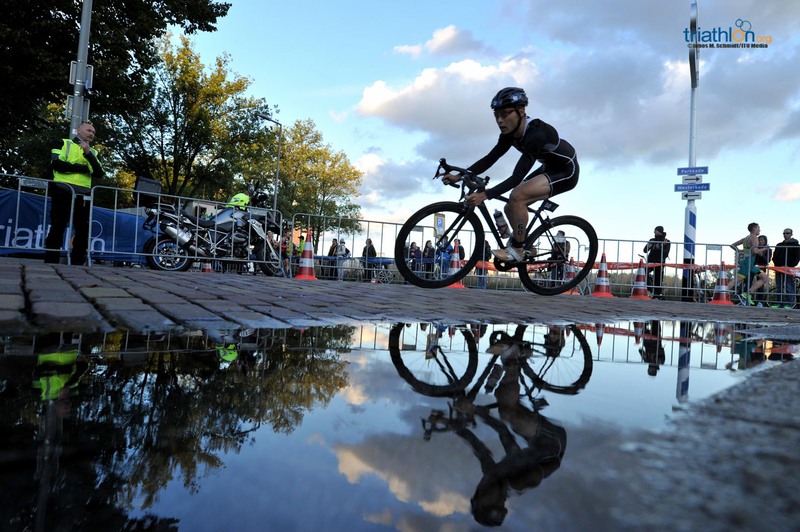 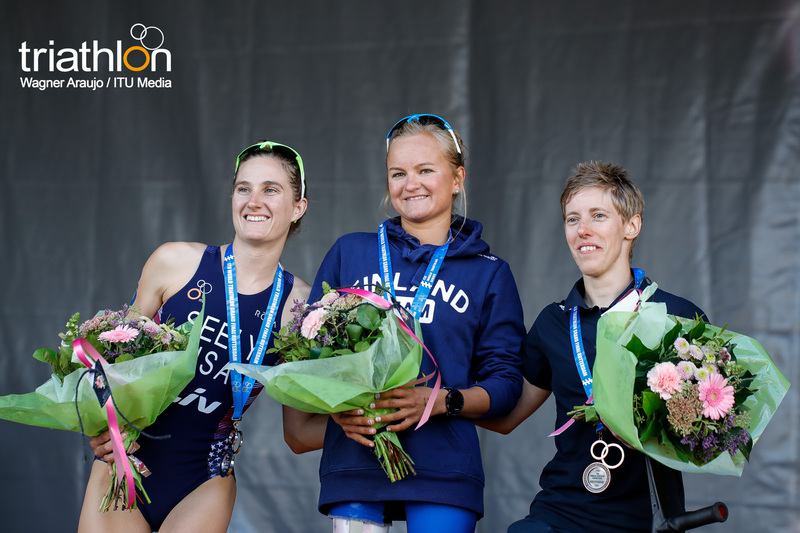 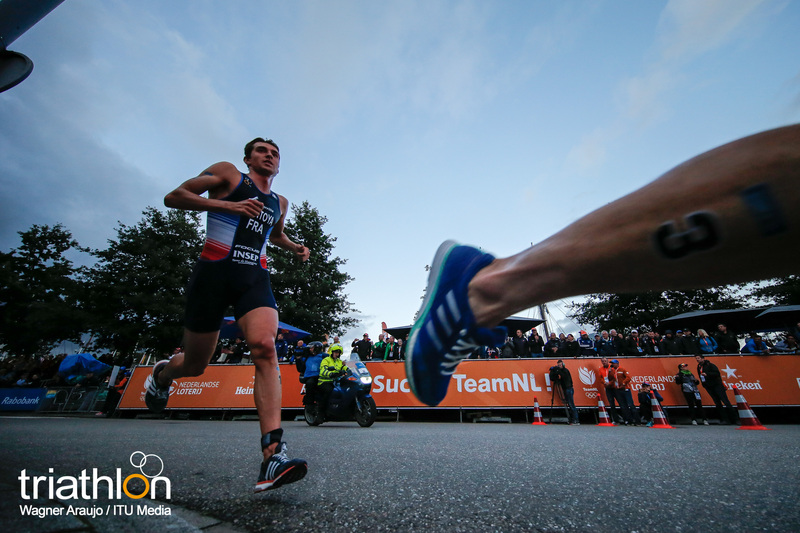 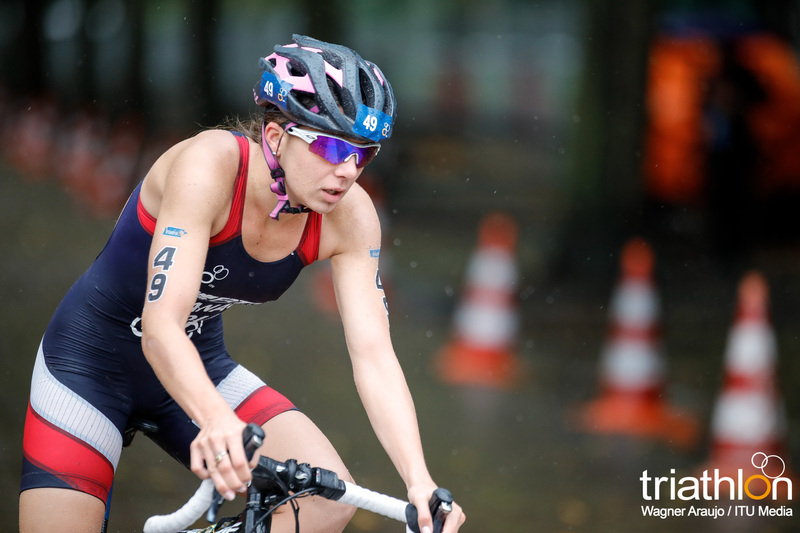 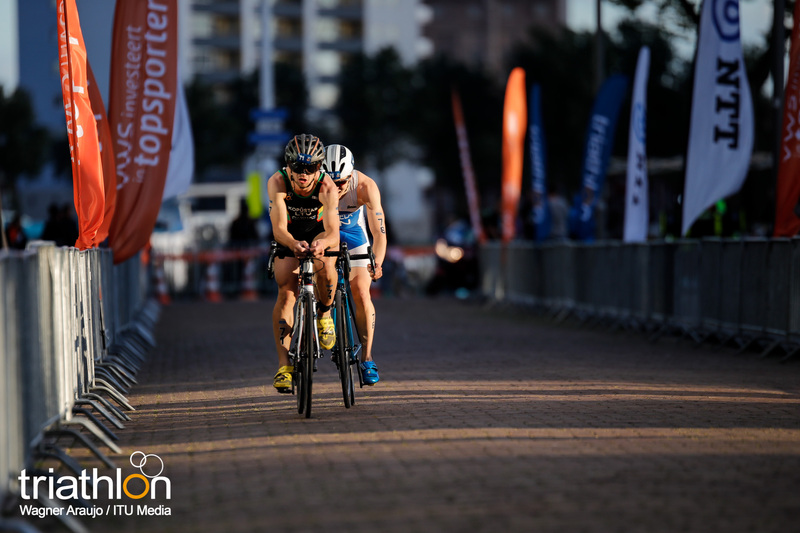 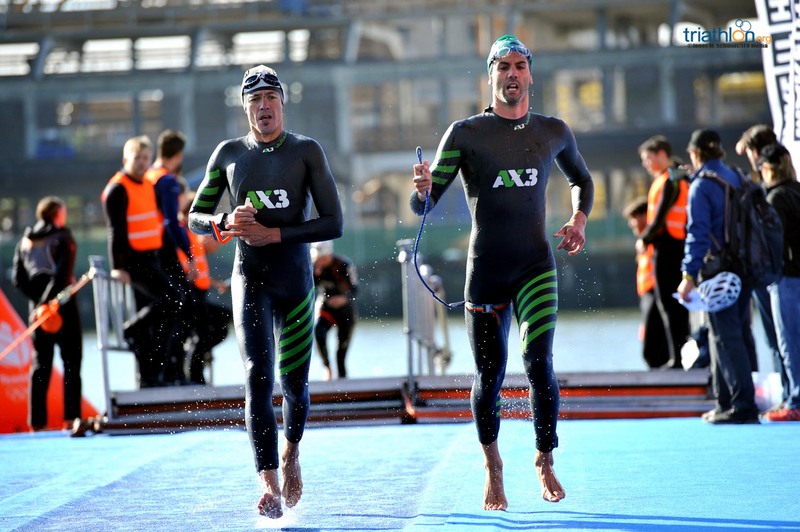 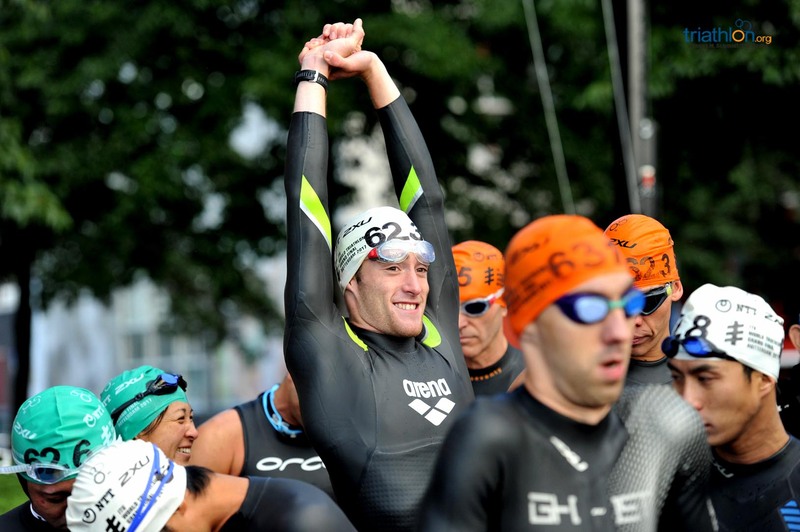 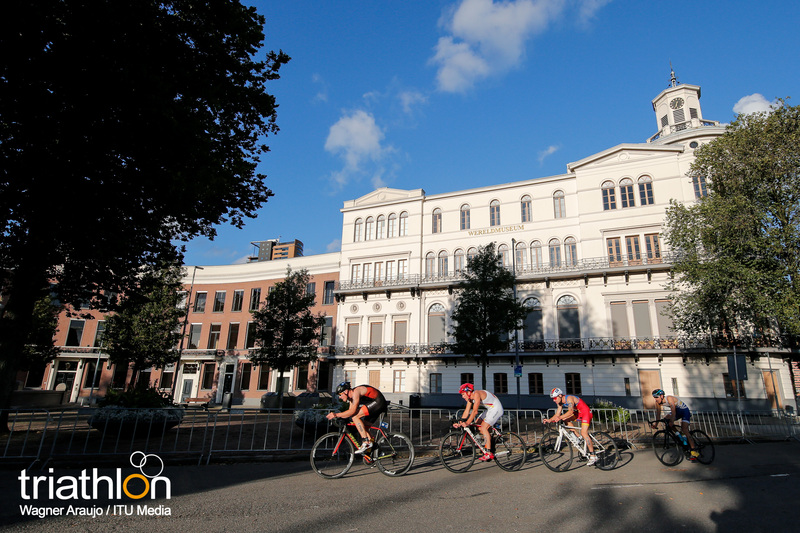 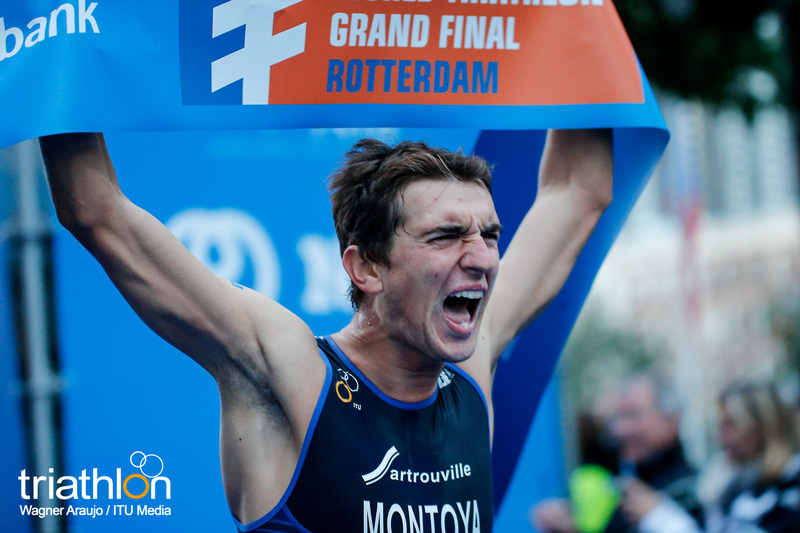 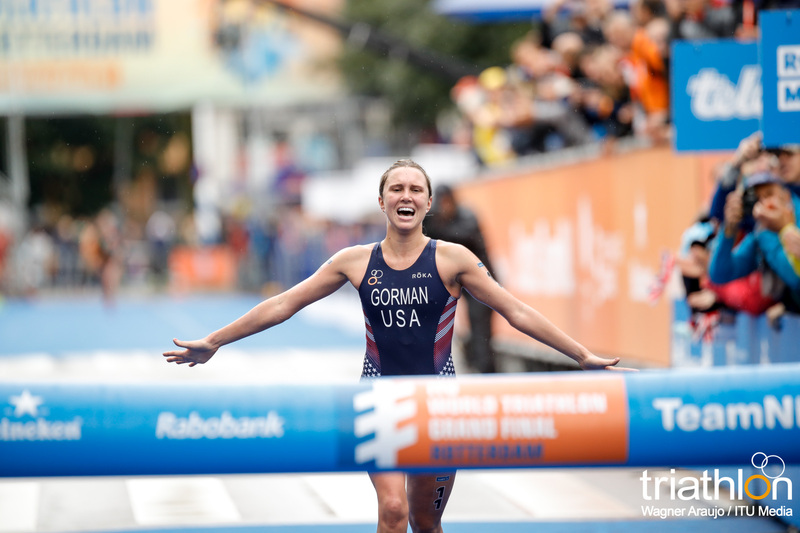 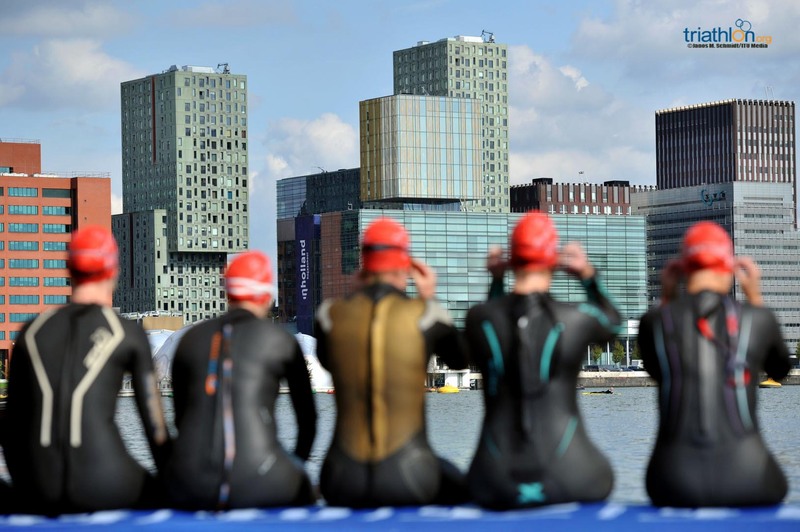 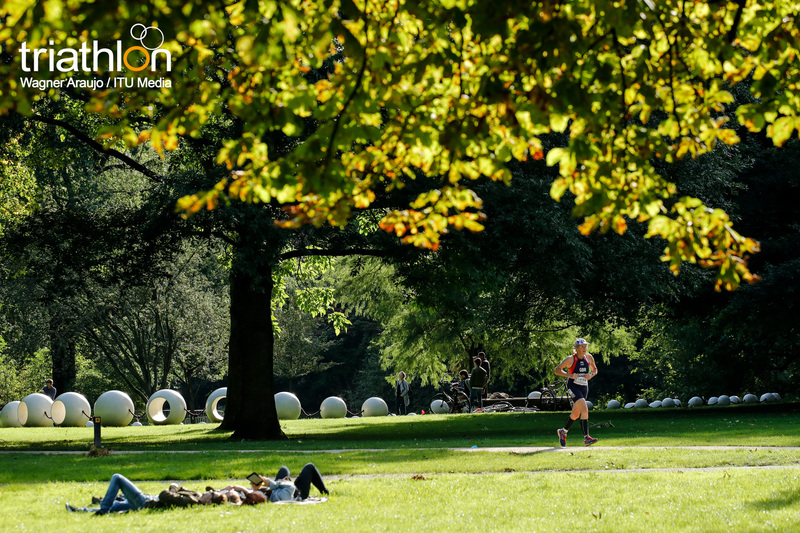 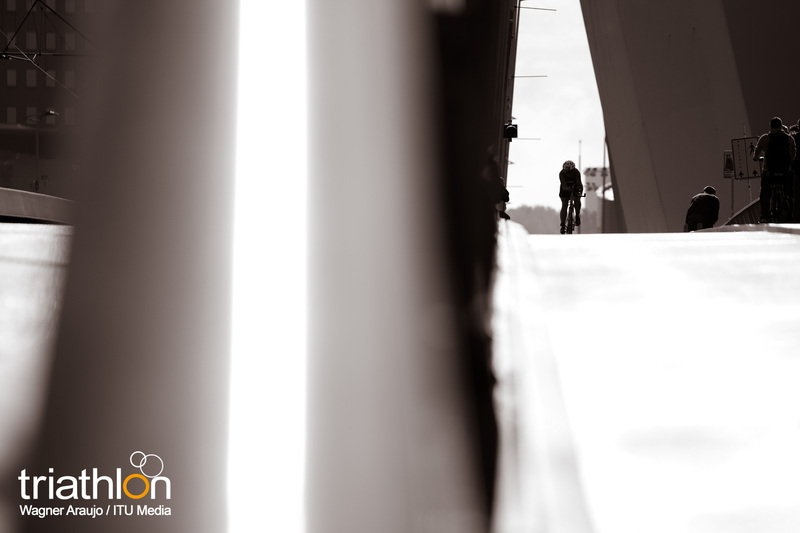 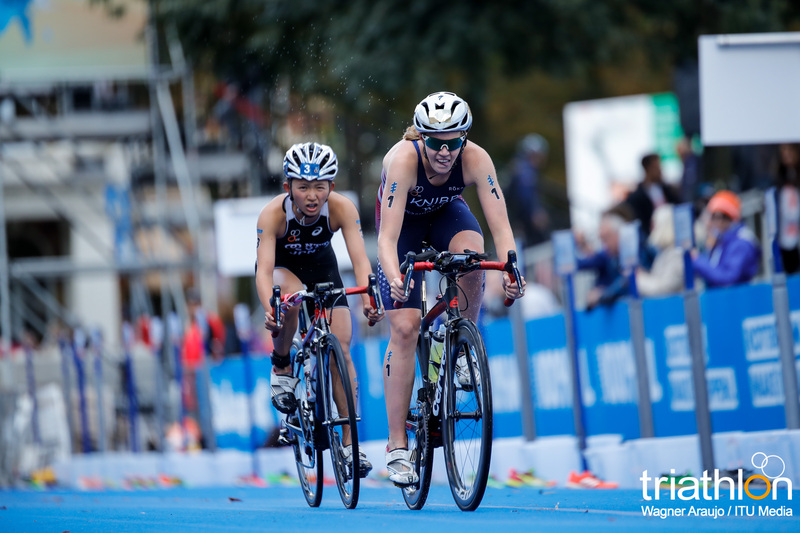 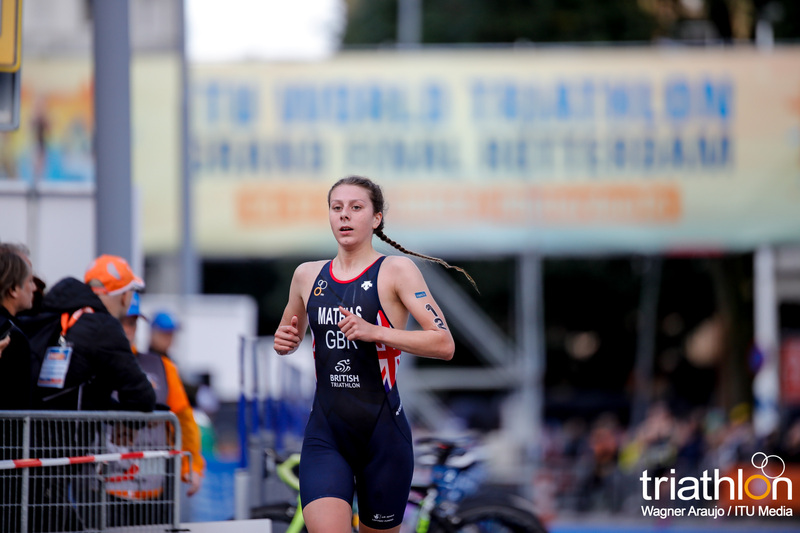 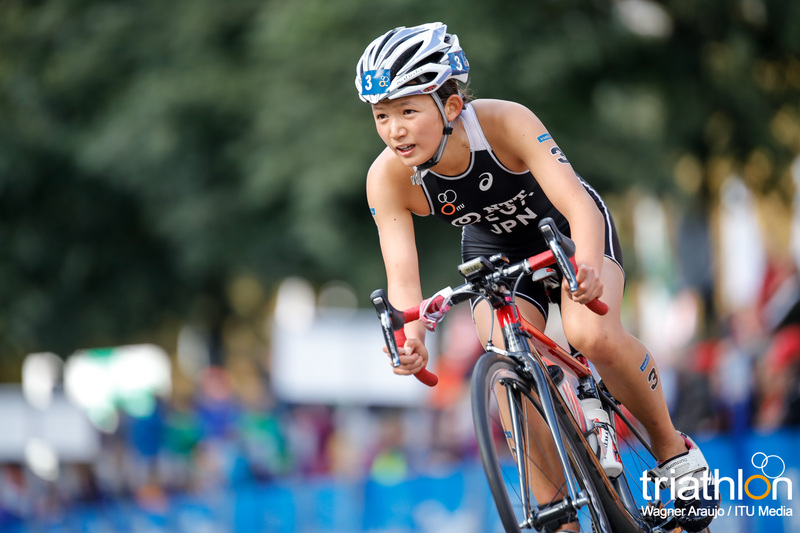 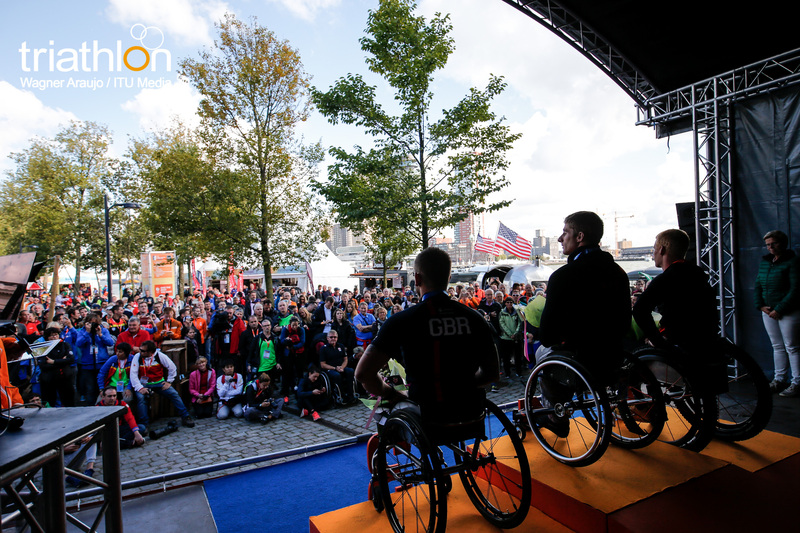 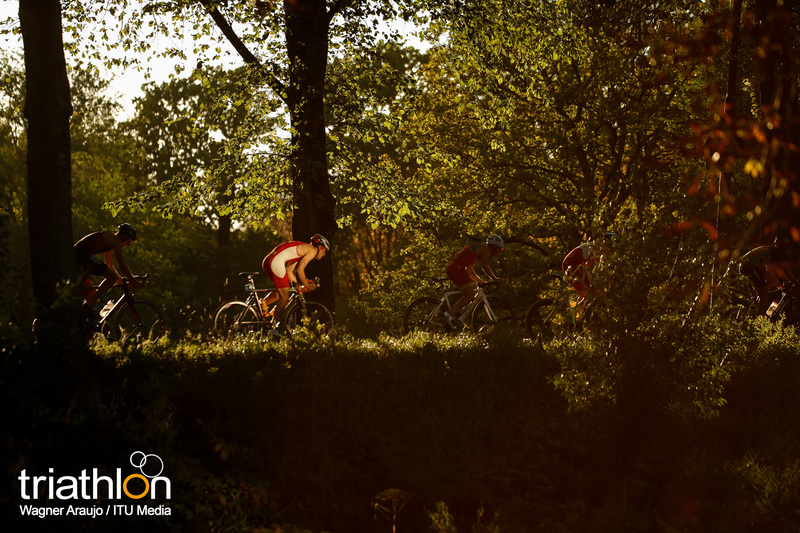 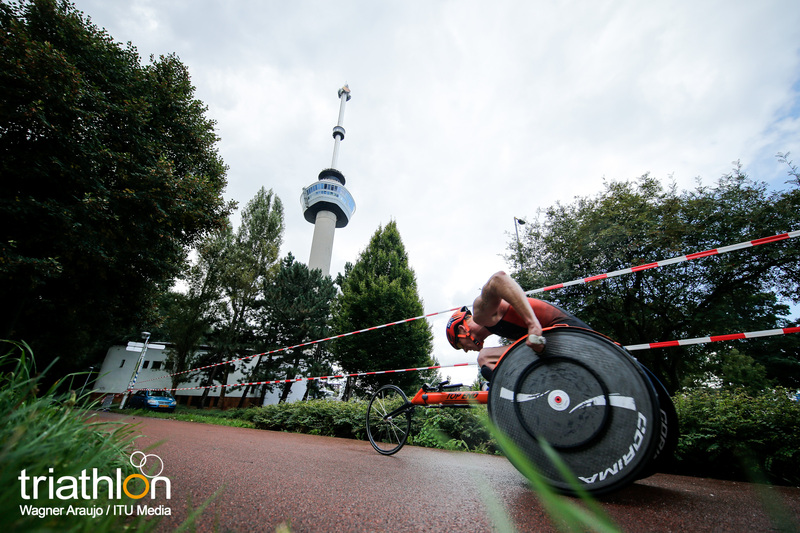 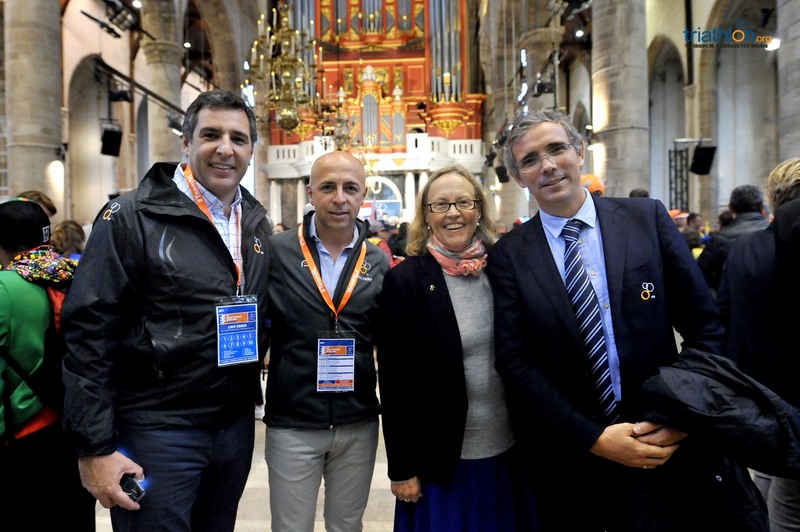 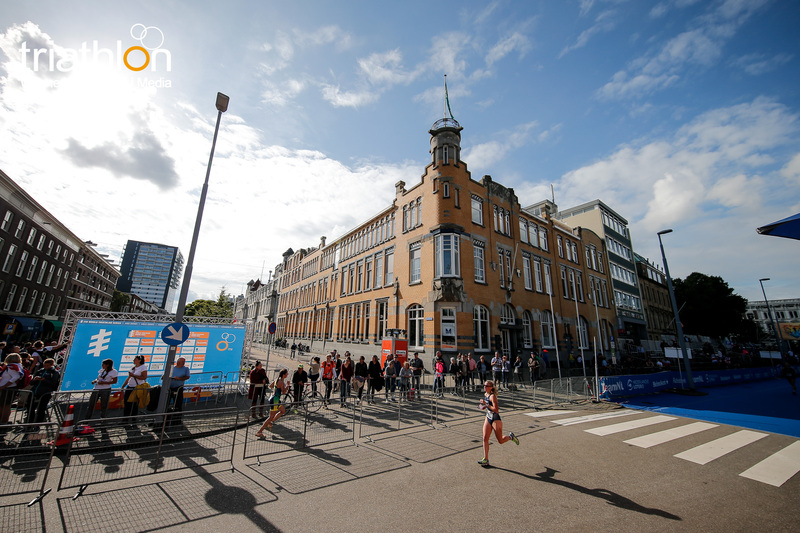 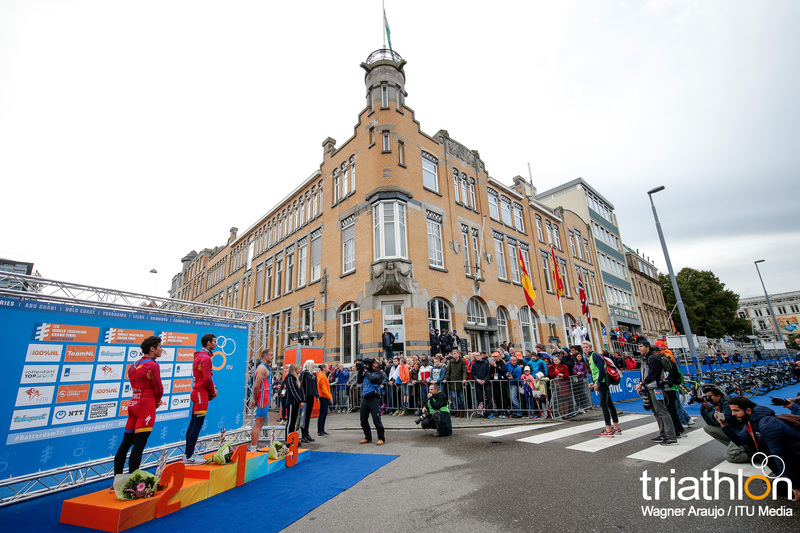 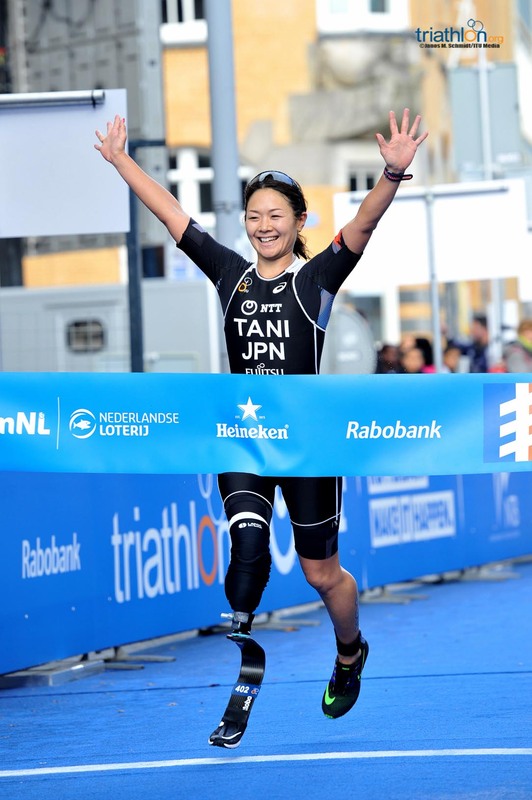 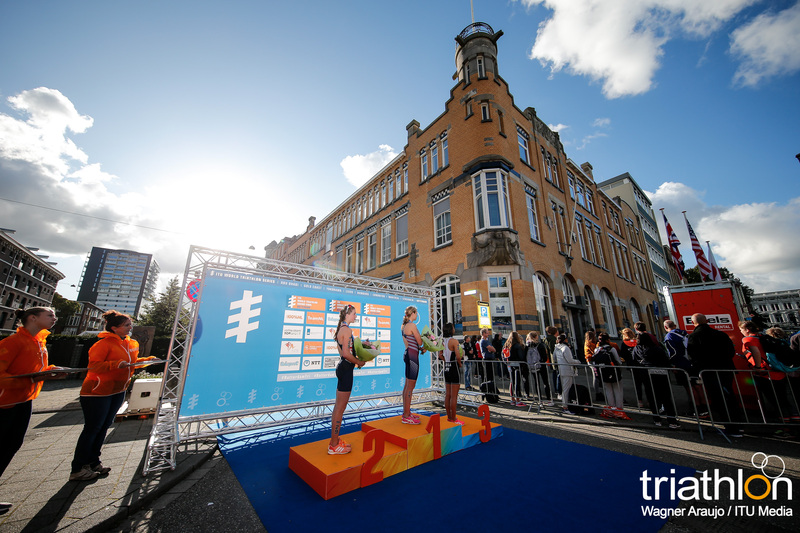 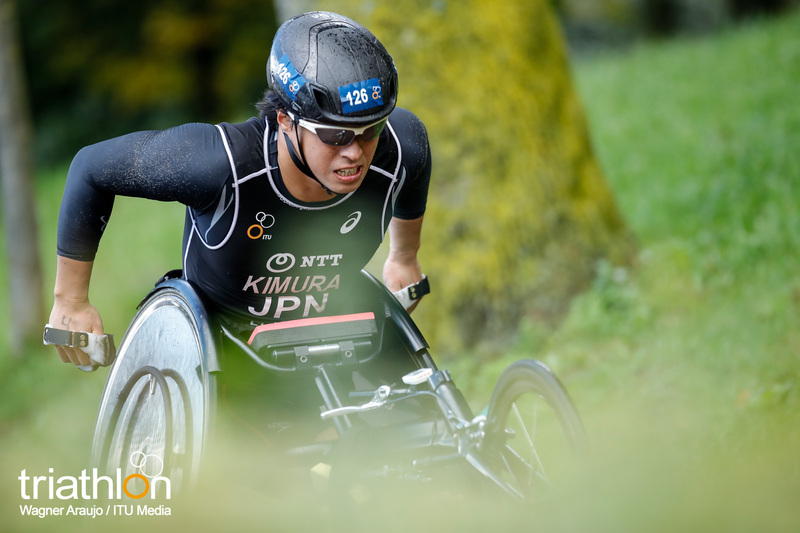 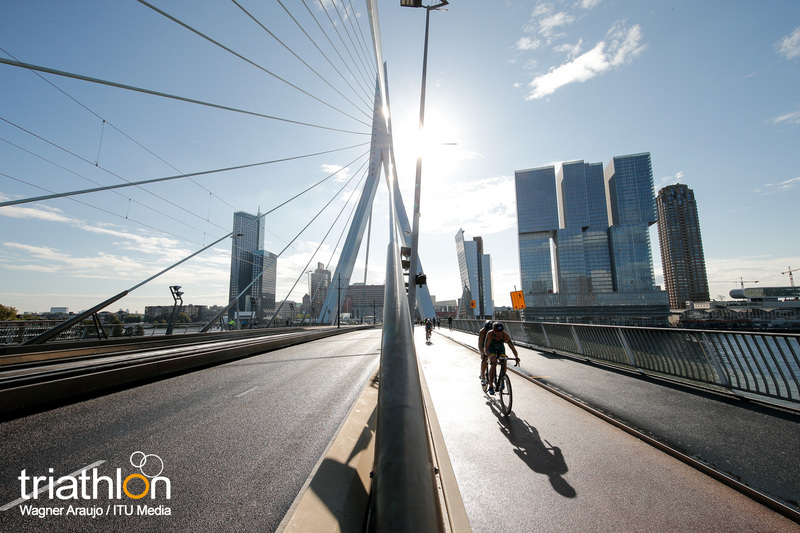 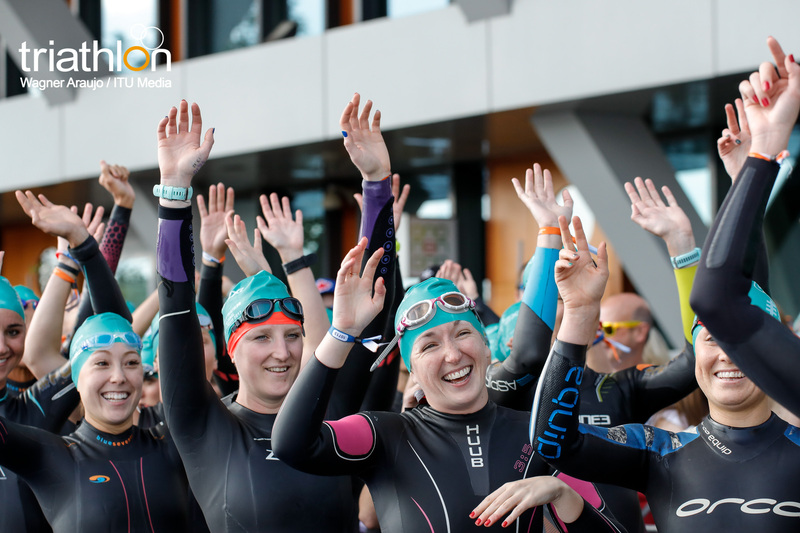 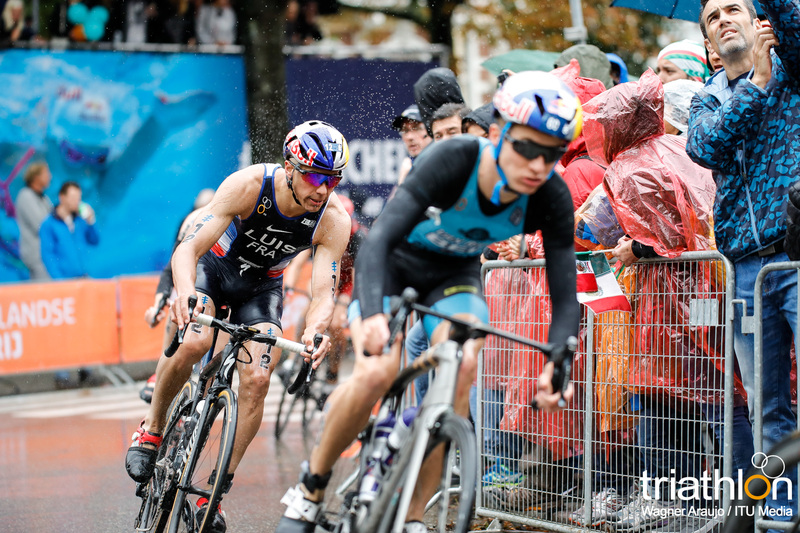 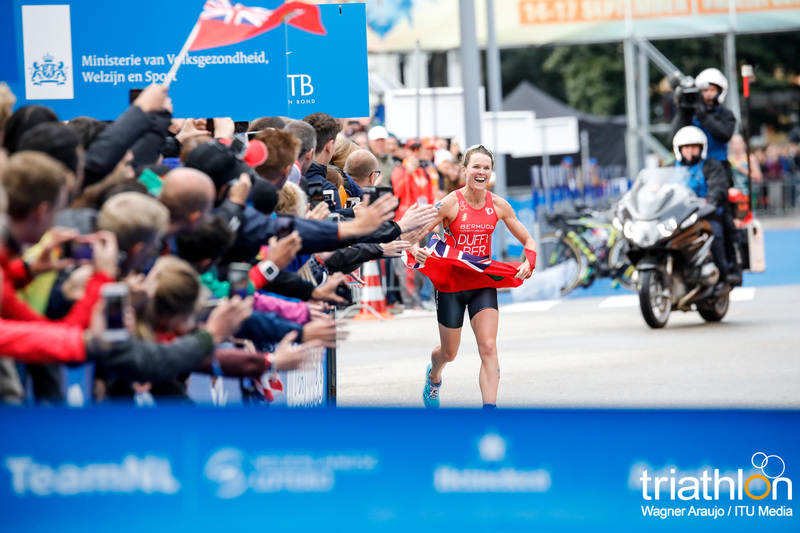 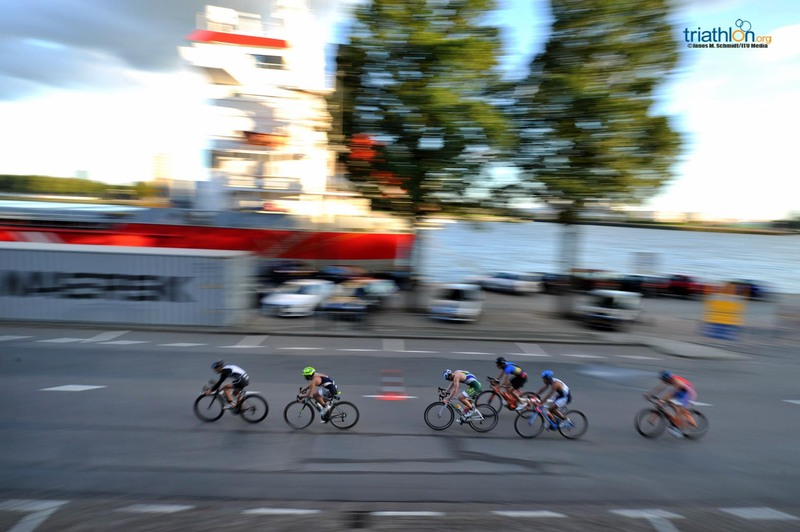 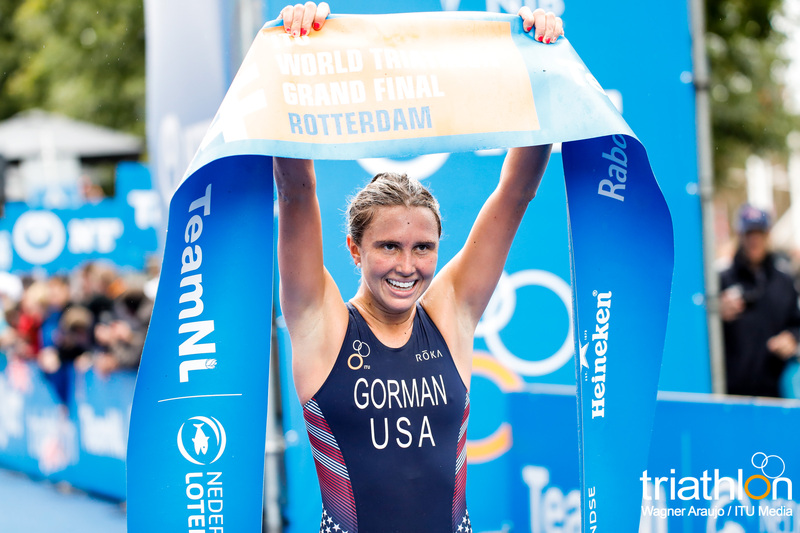 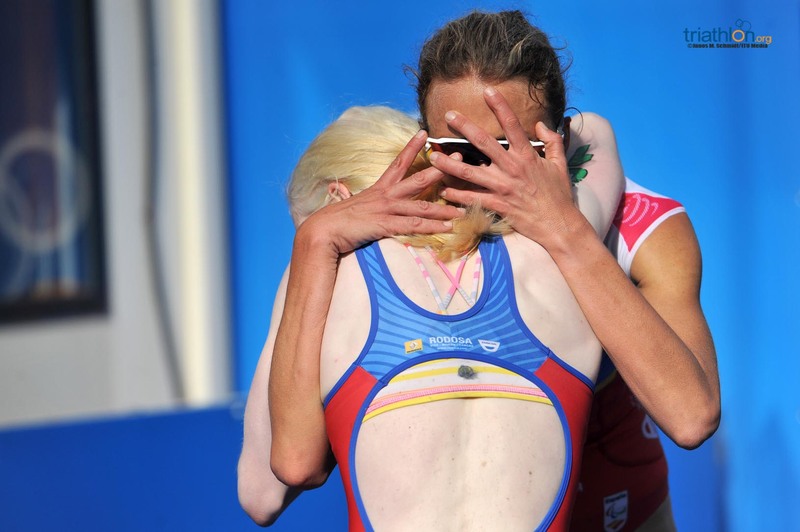 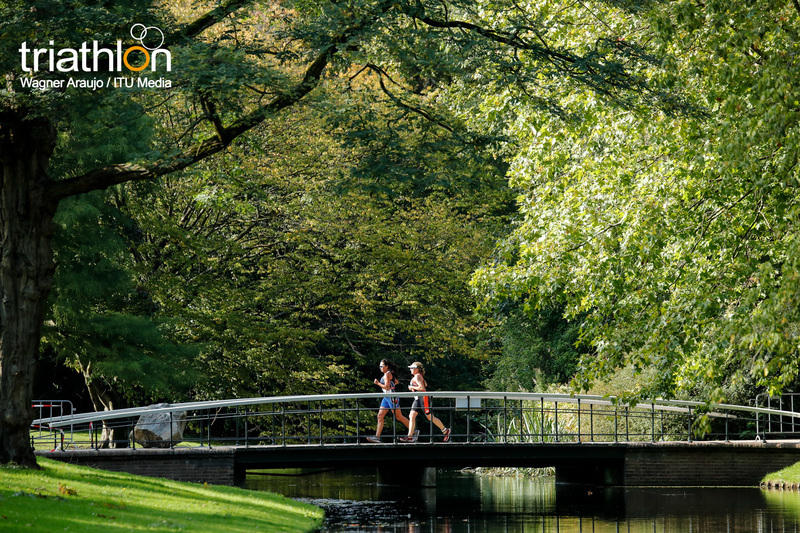 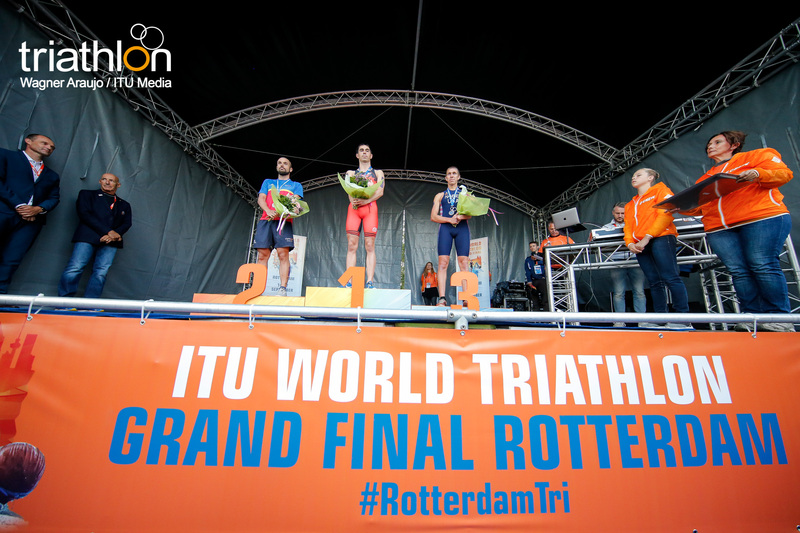 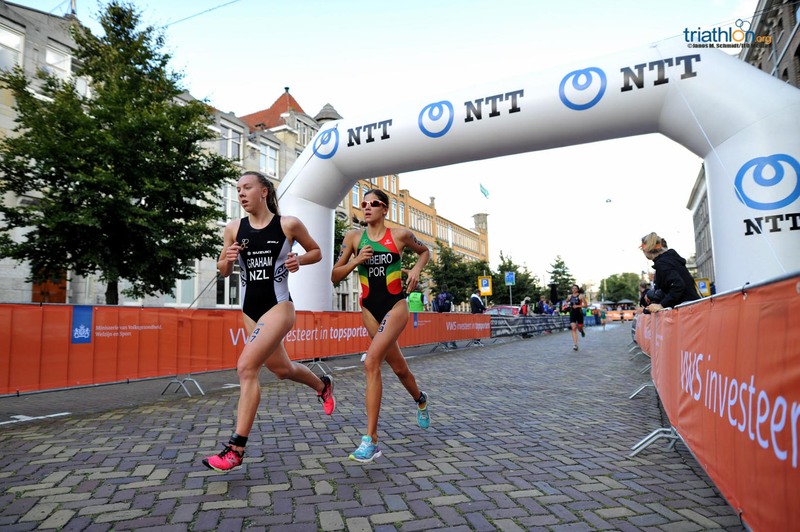 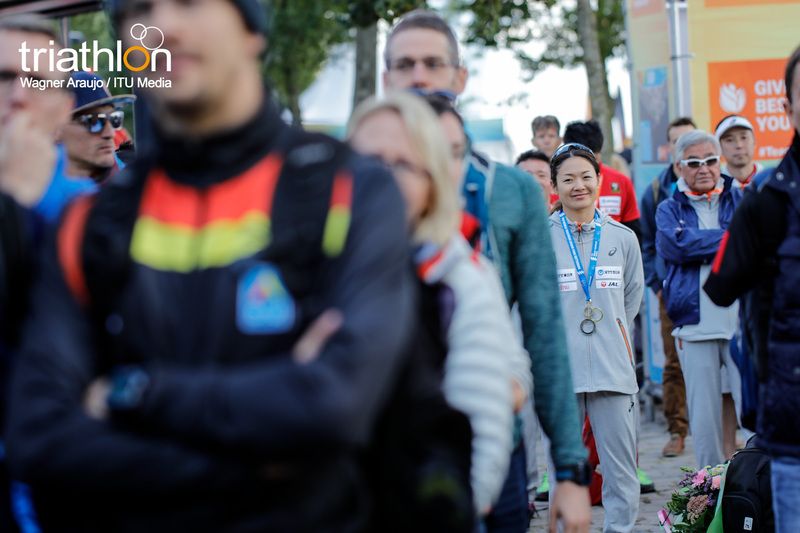 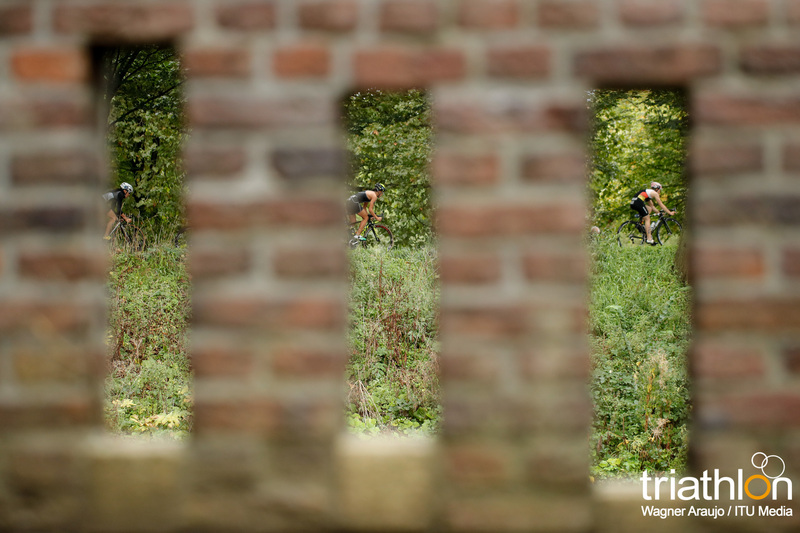 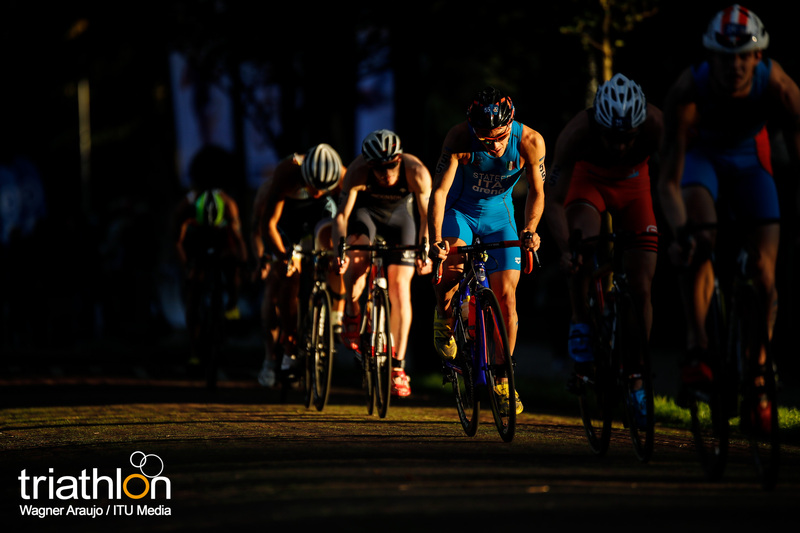 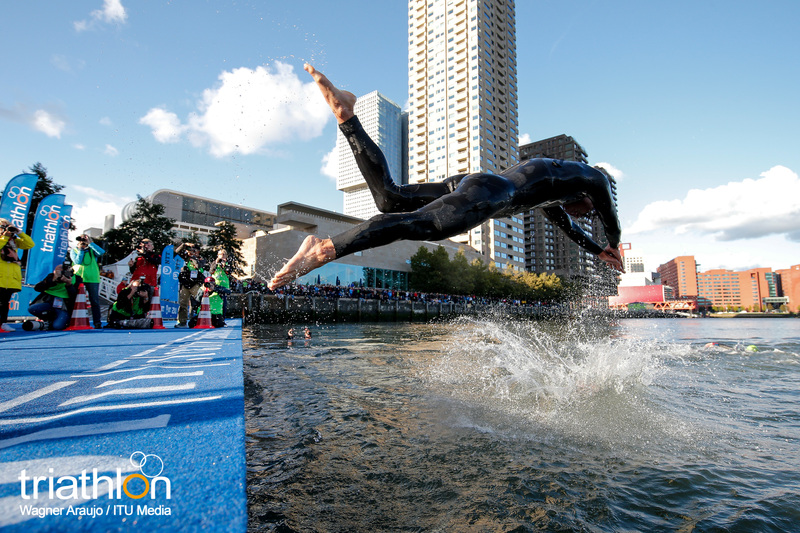 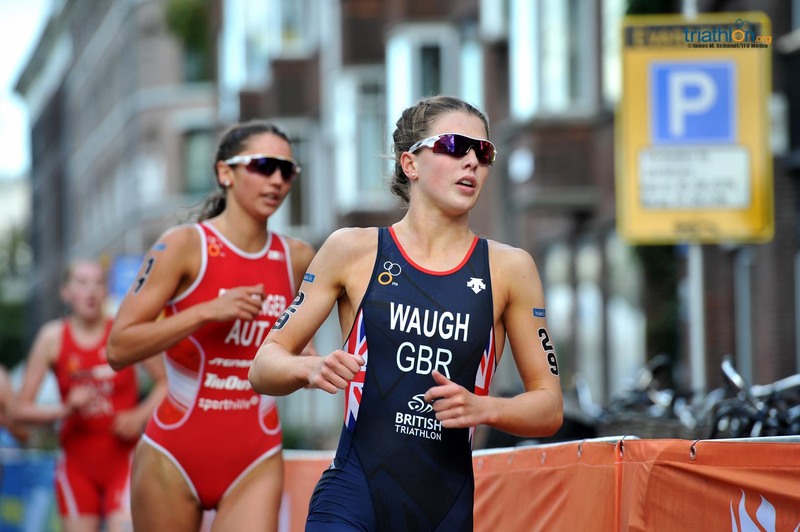 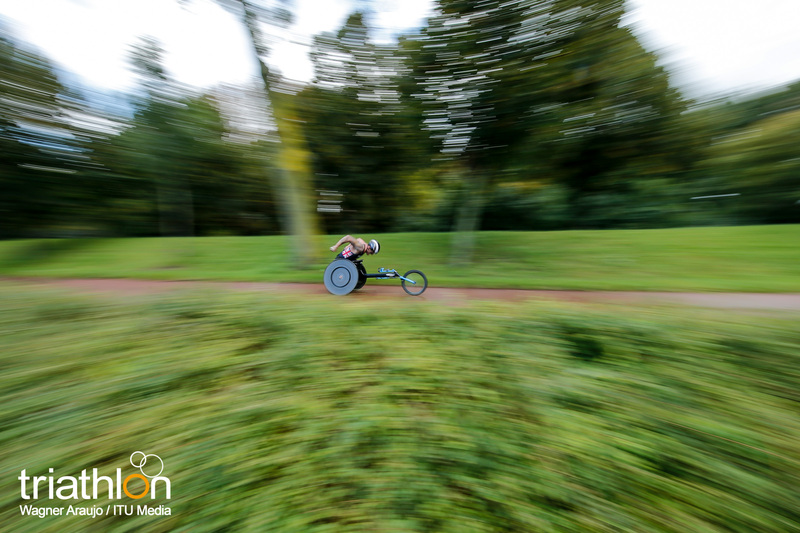 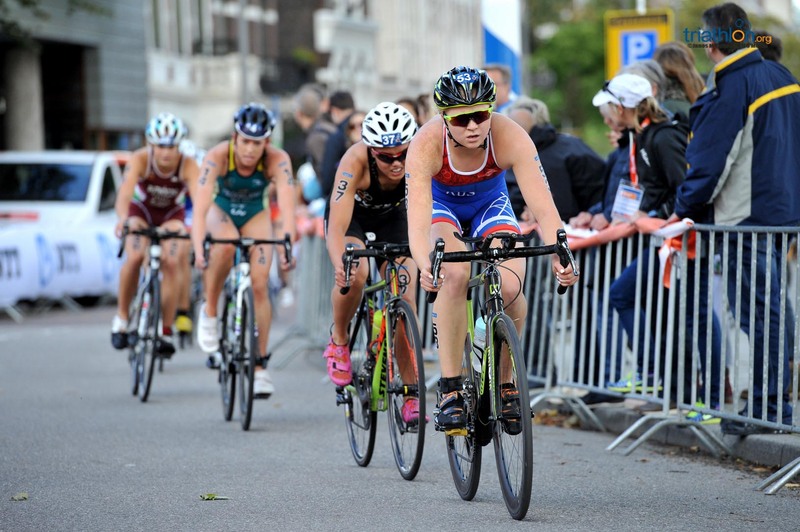 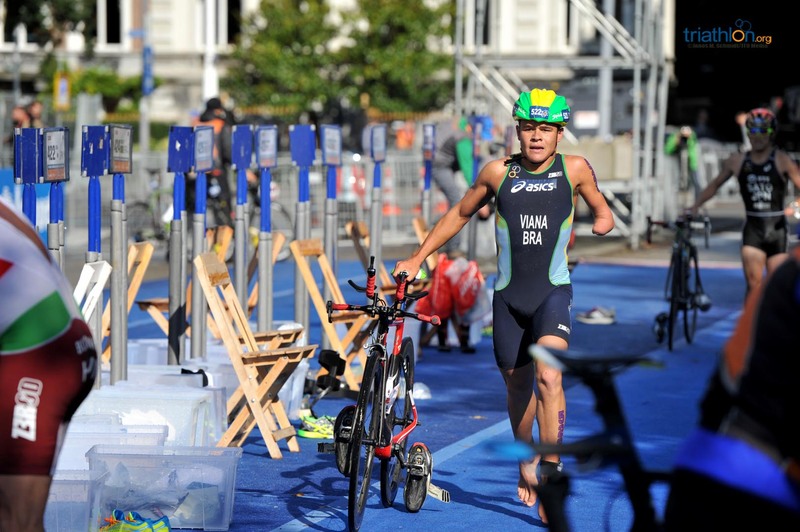 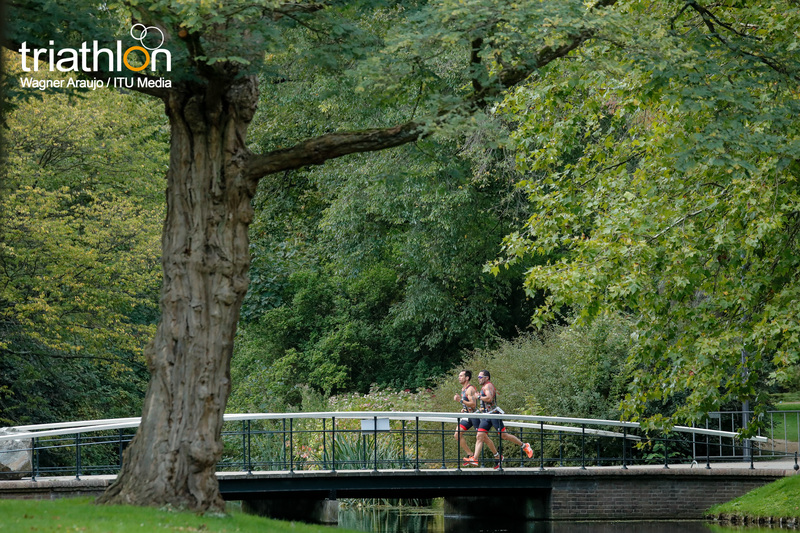 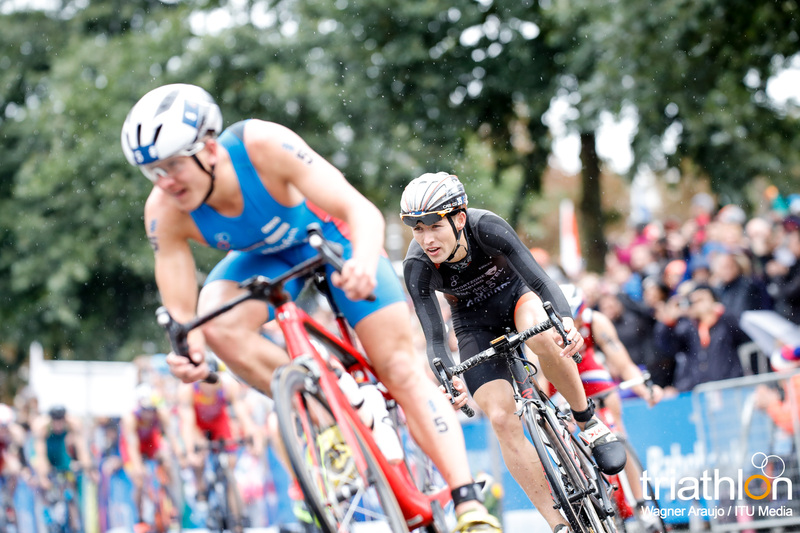 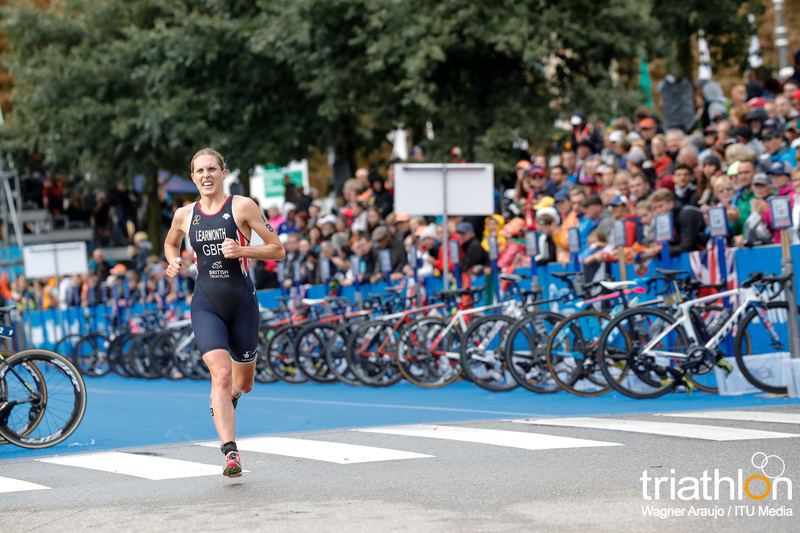 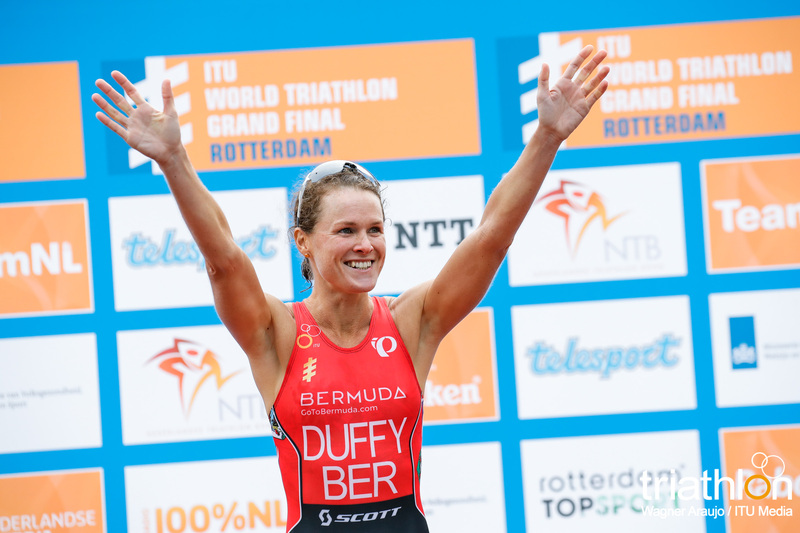 The 2017 ITU World Triathlon Grand Final Rotterdam will welcome the future of the sport of triathlon as the Junior World Champions will be crowned. 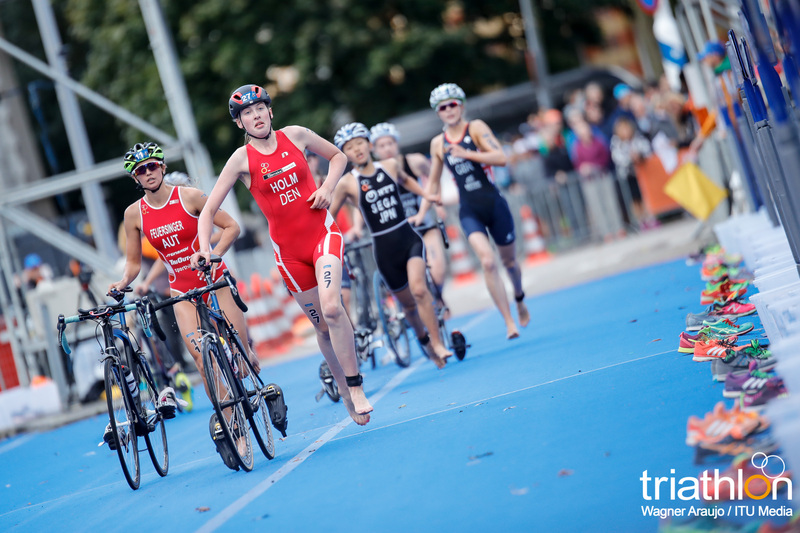 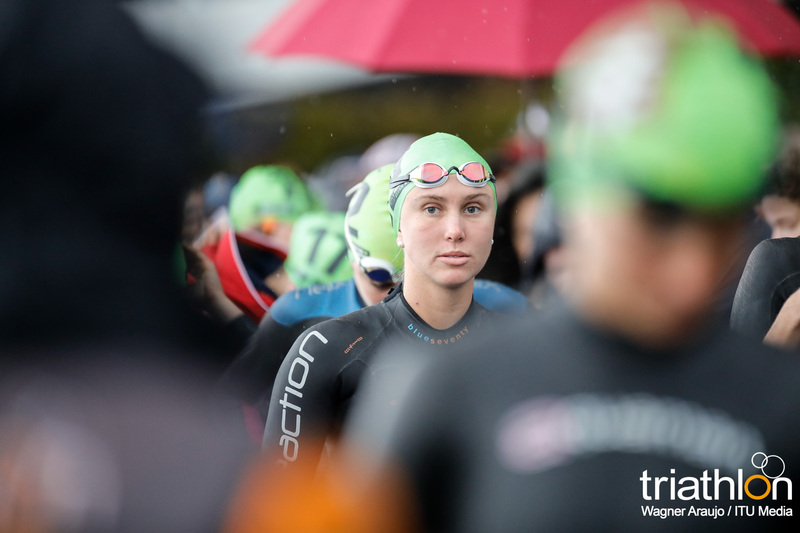 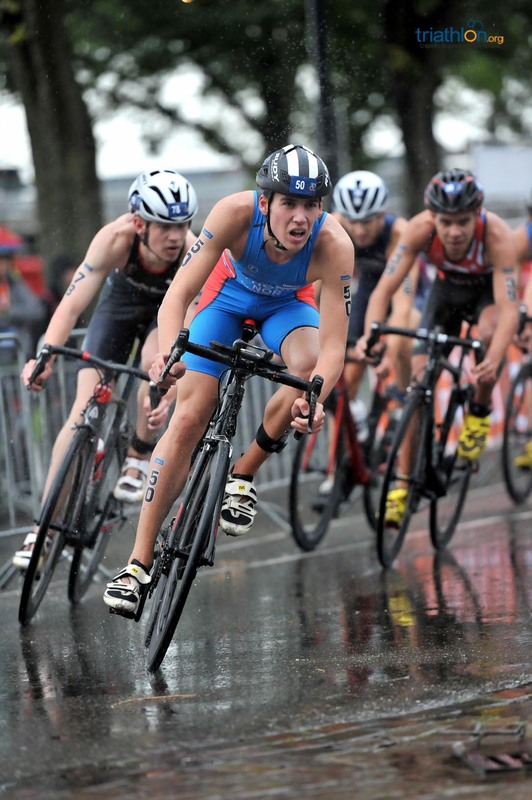 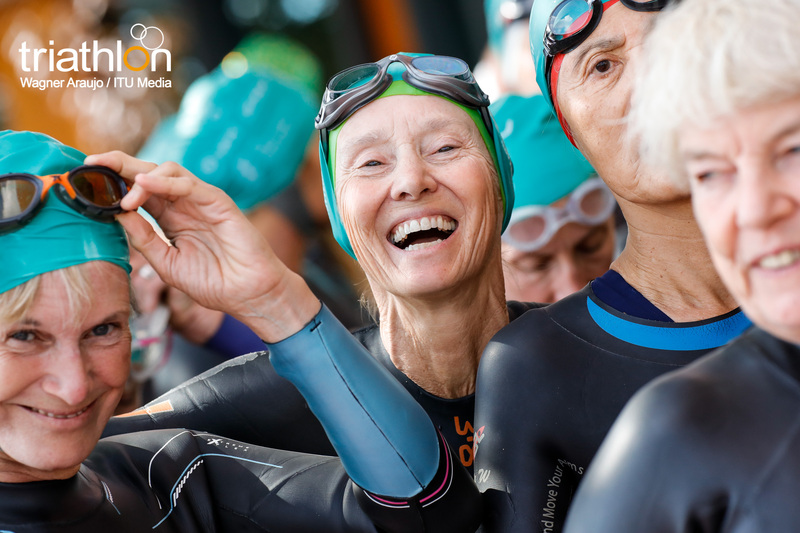 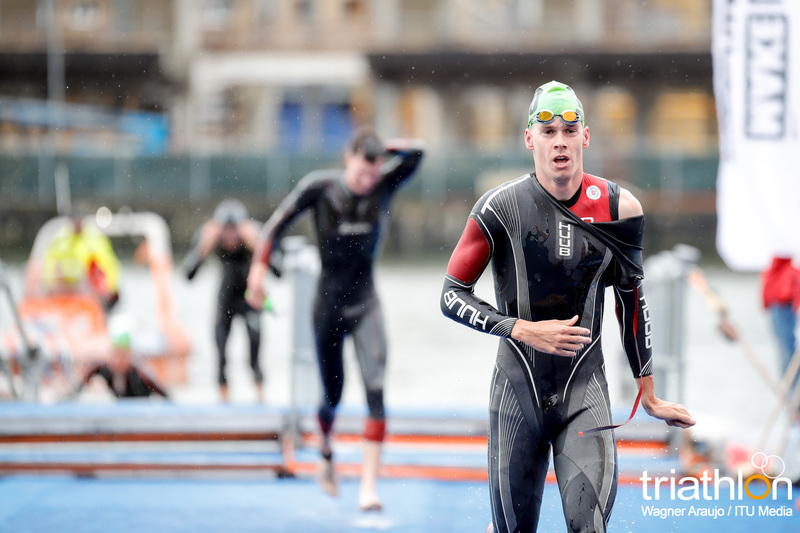 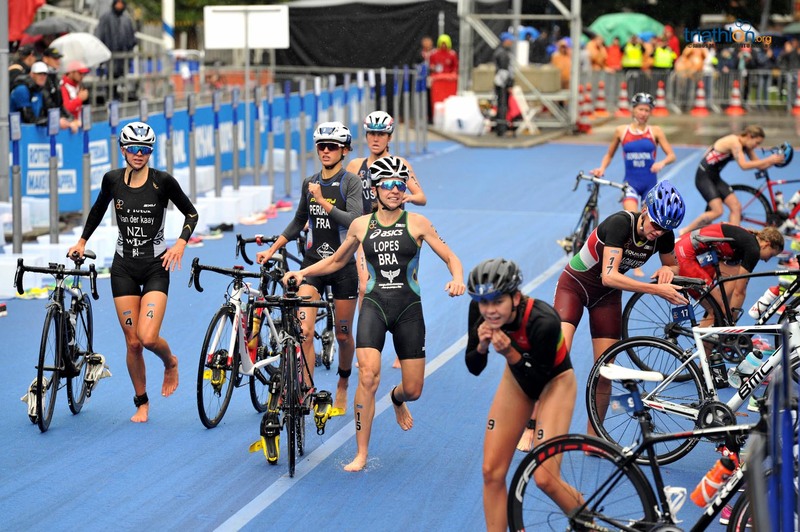 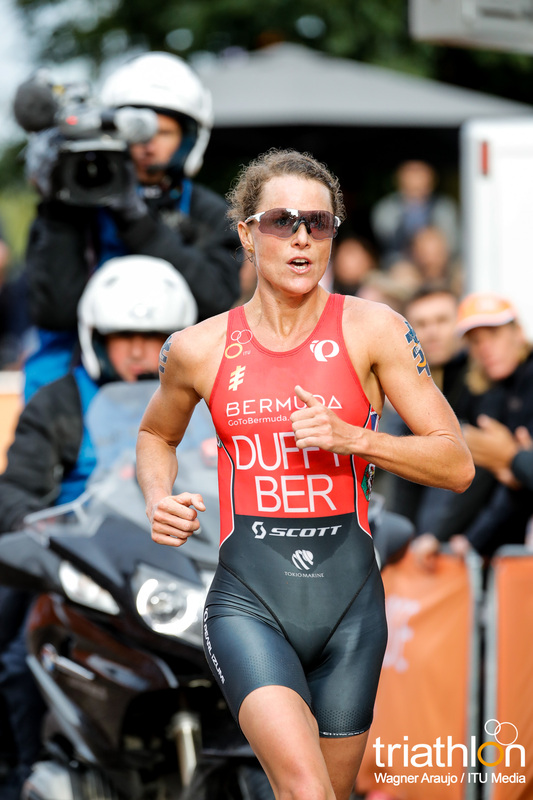 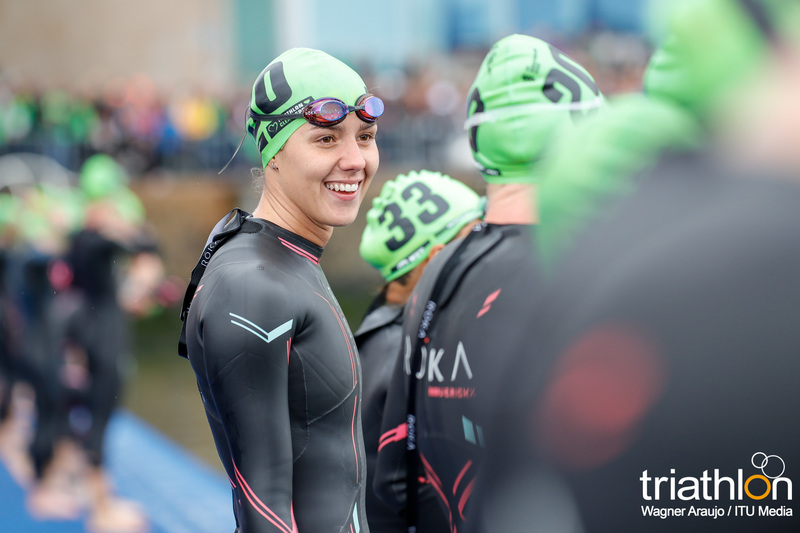 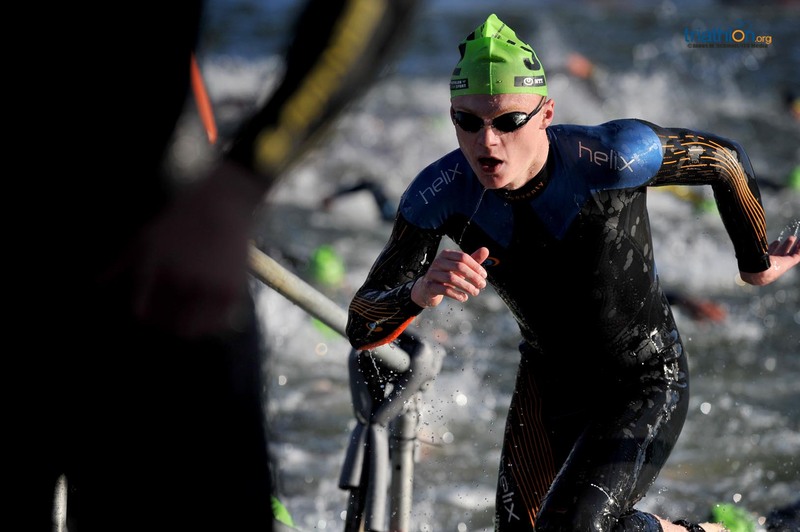 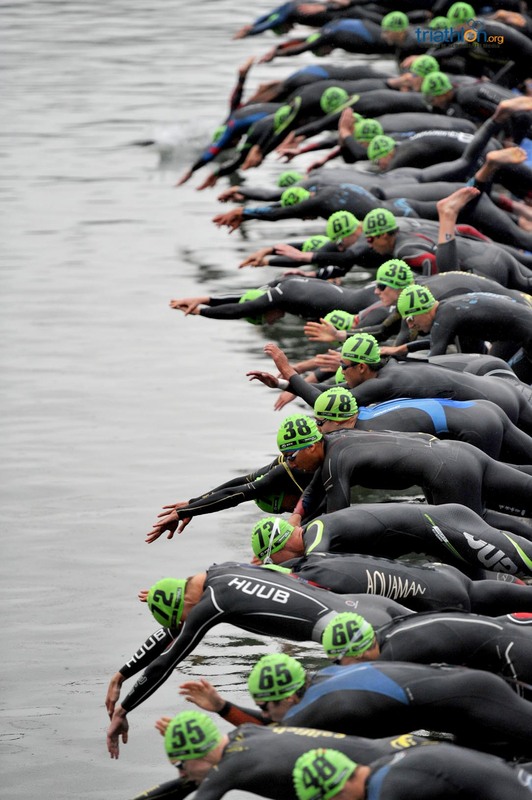 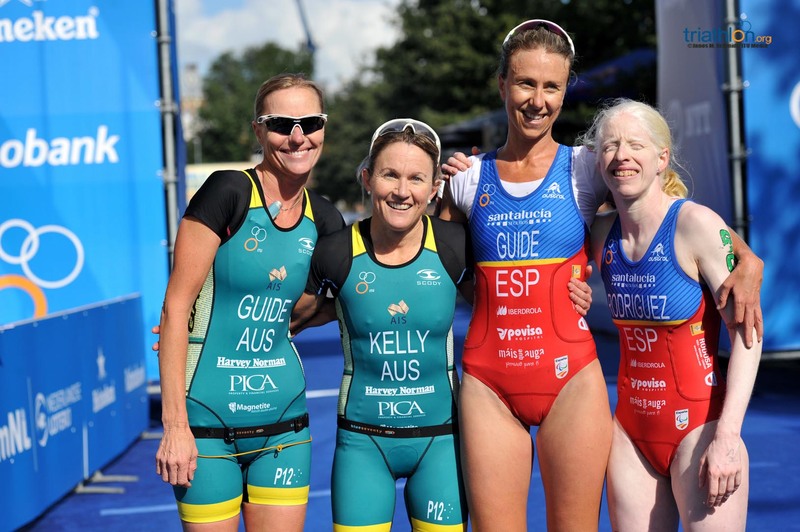 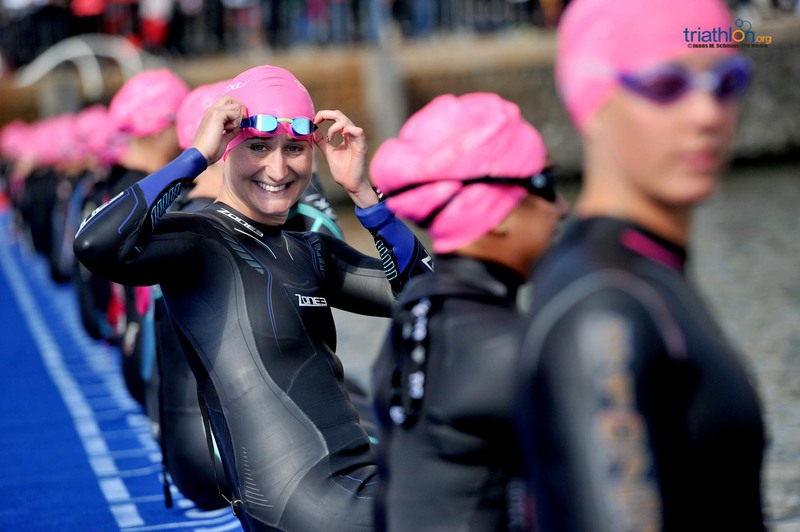 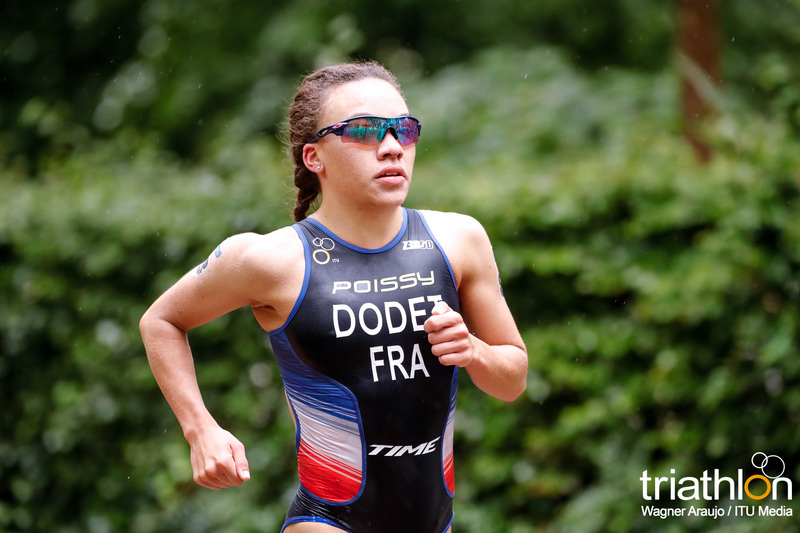 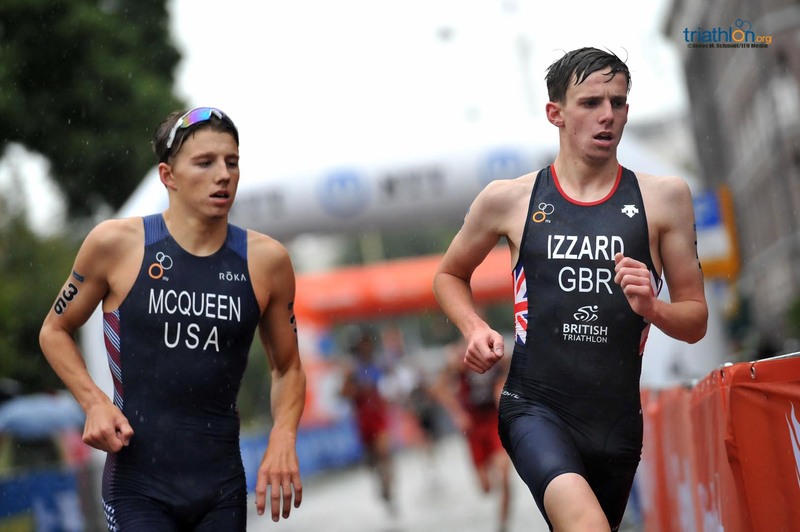 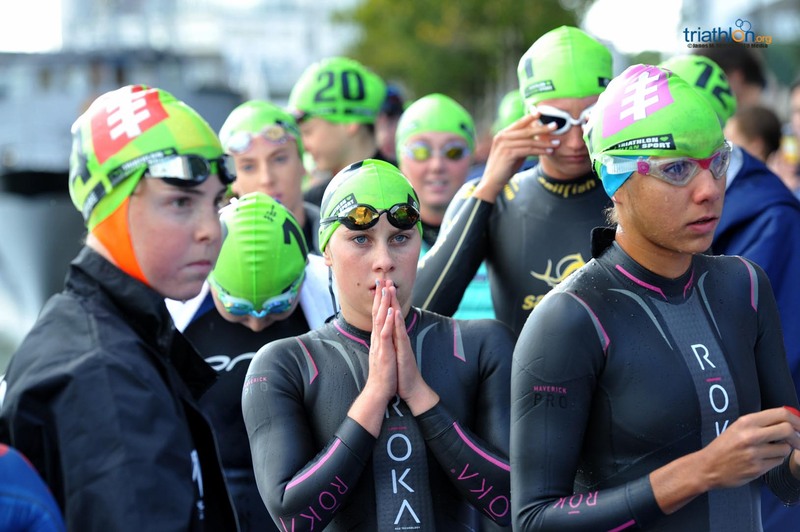 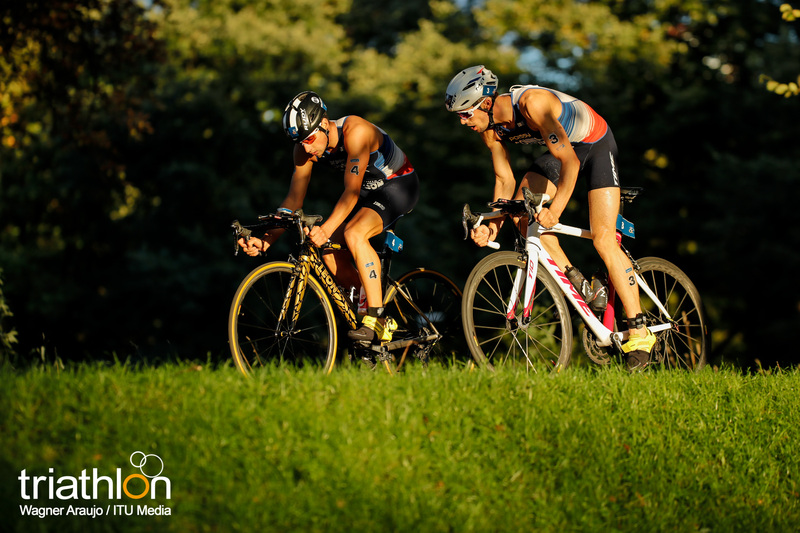 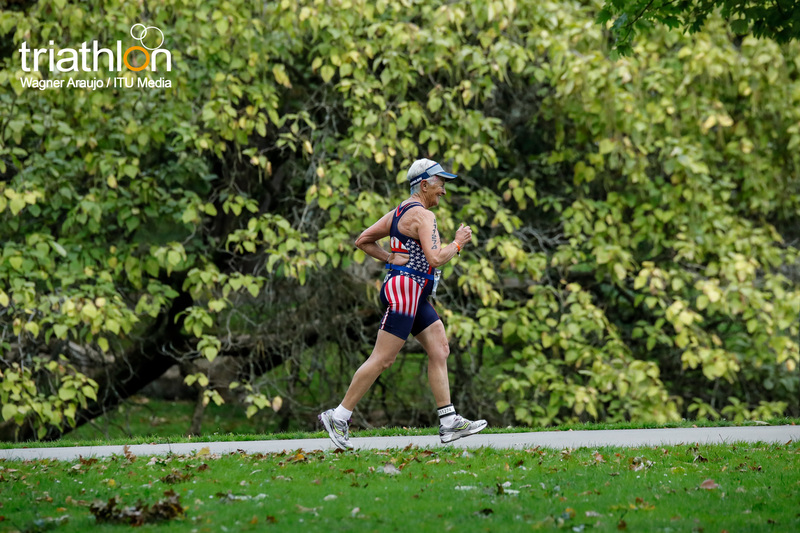 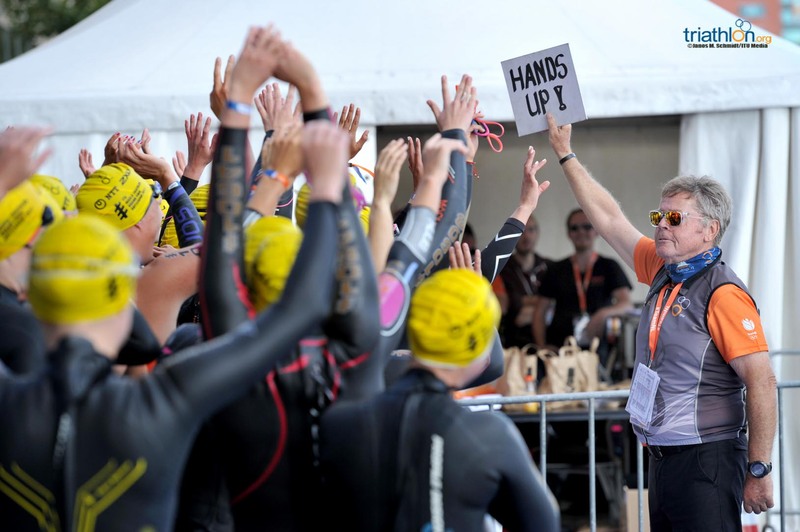 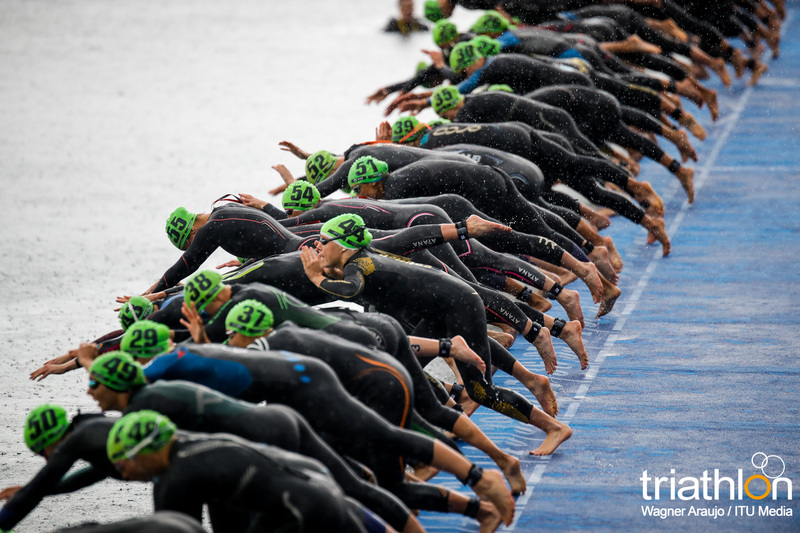 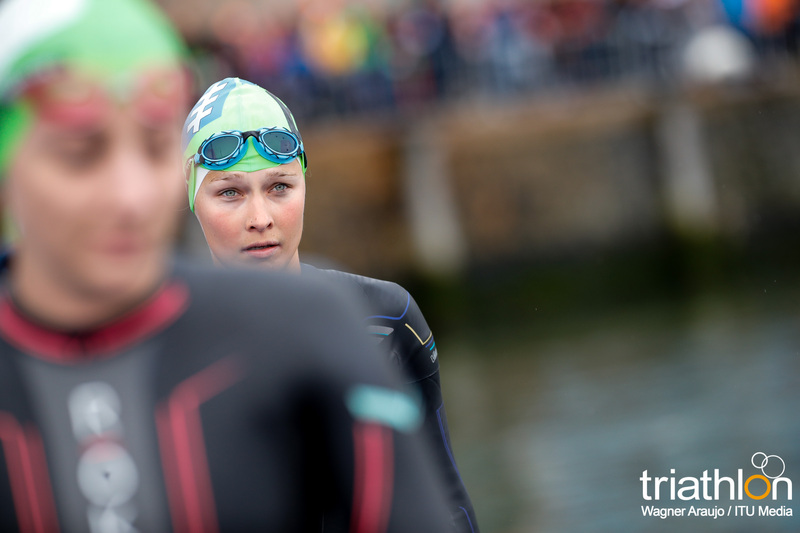 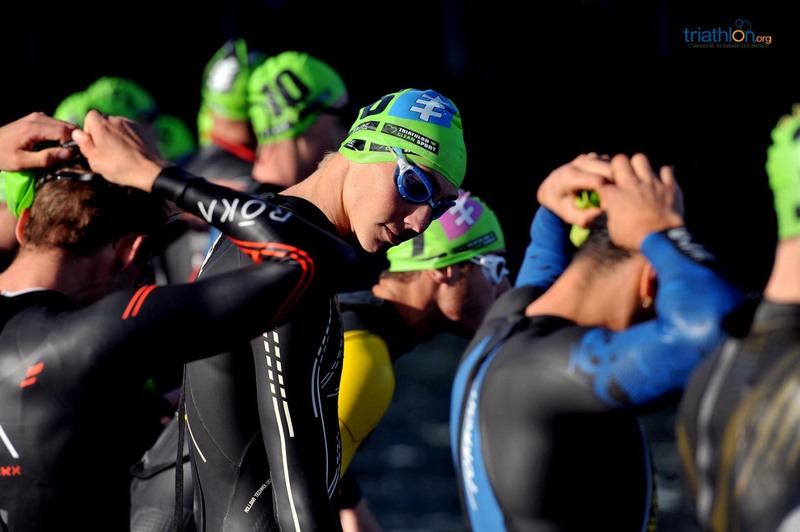 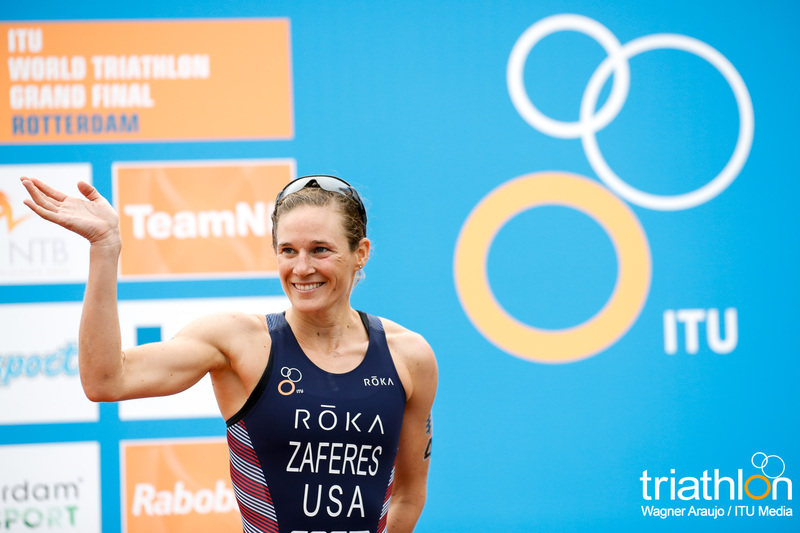 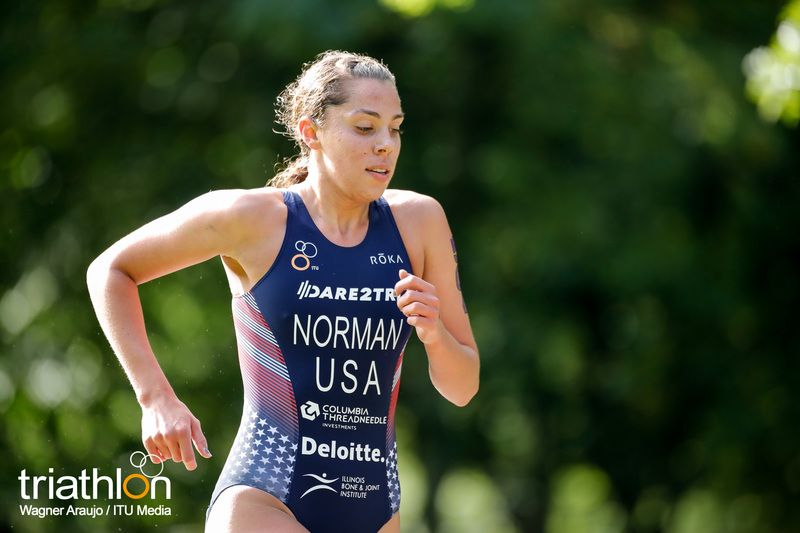 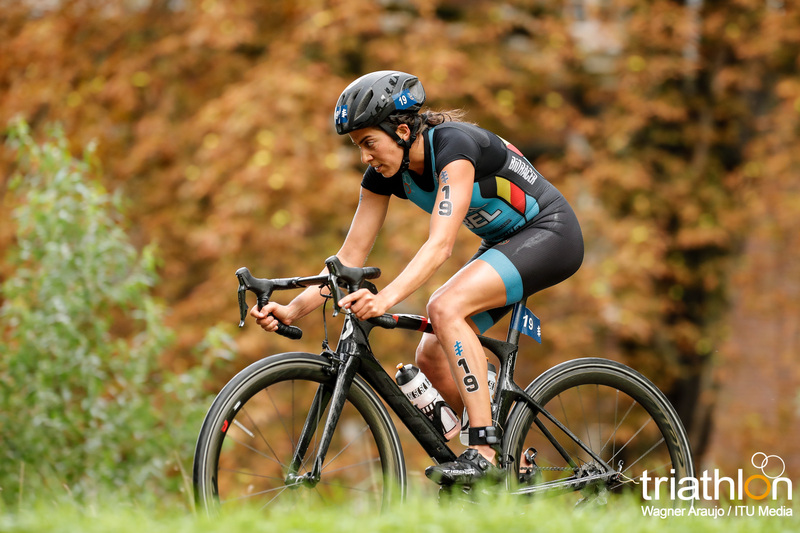 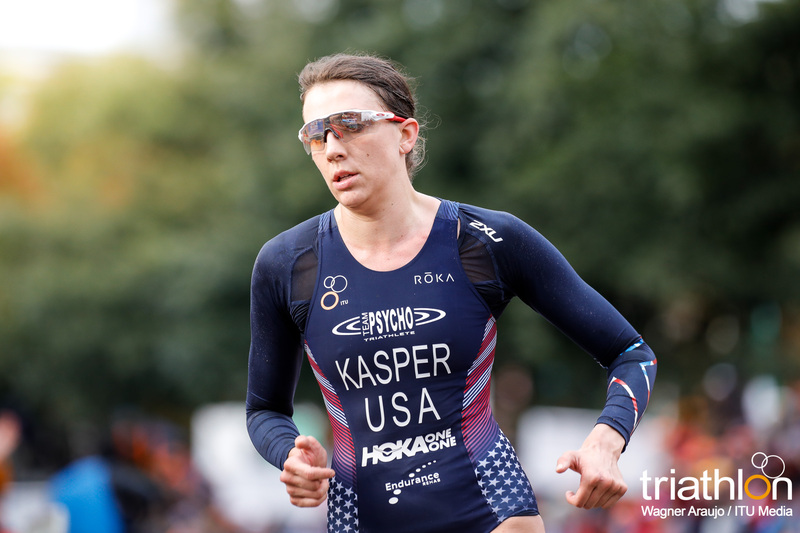 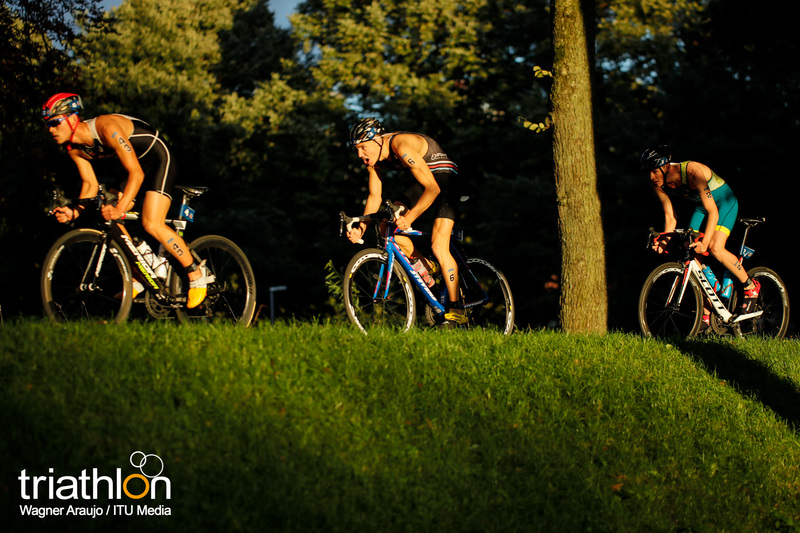 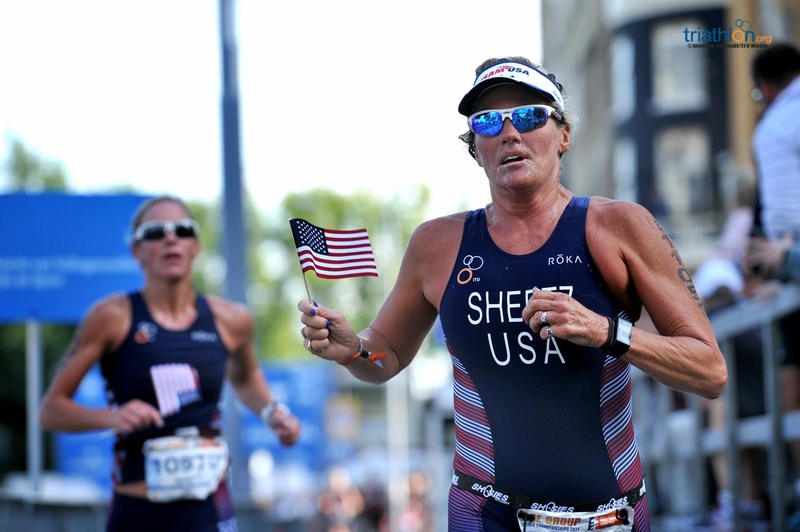 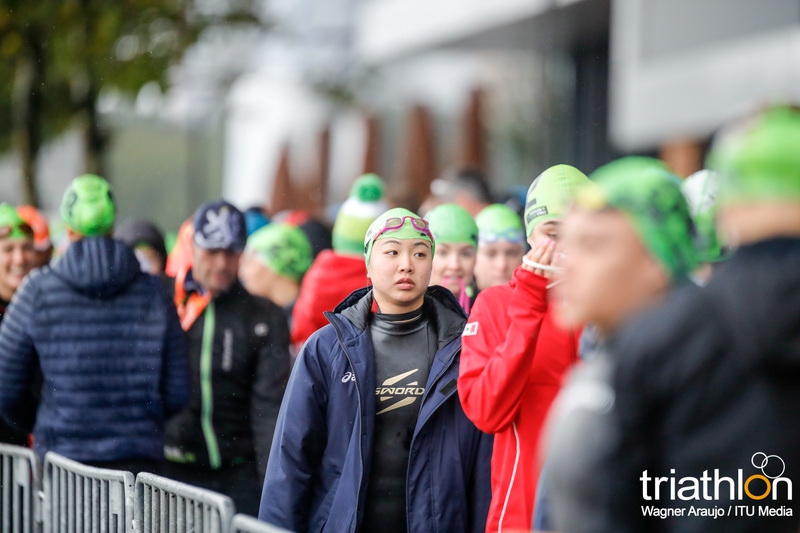 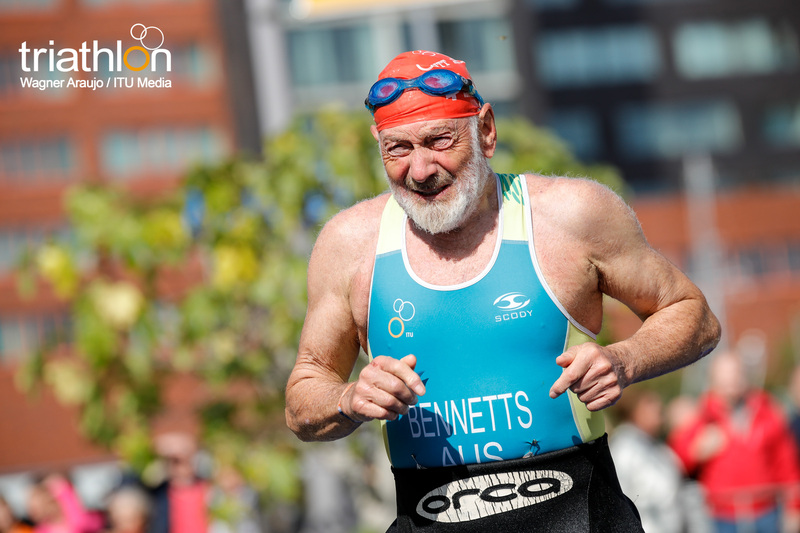 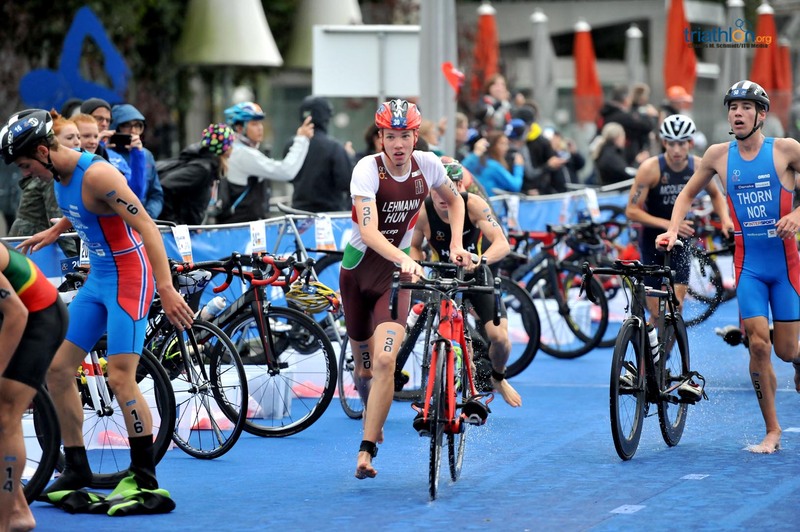 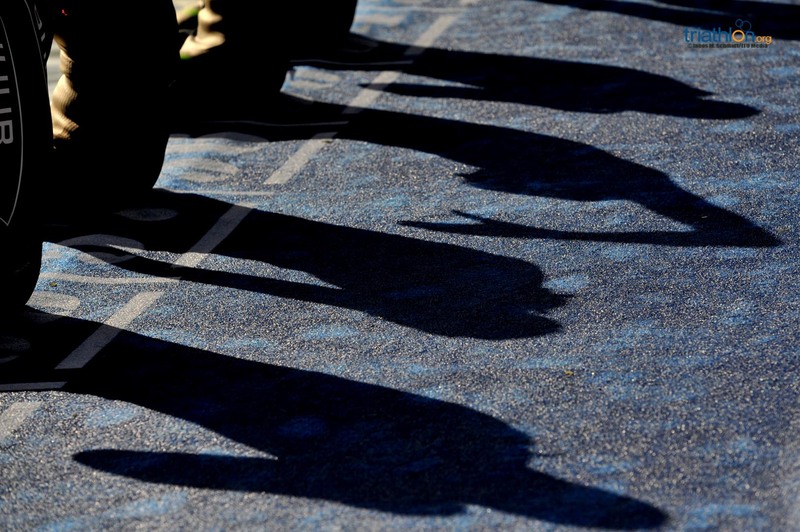 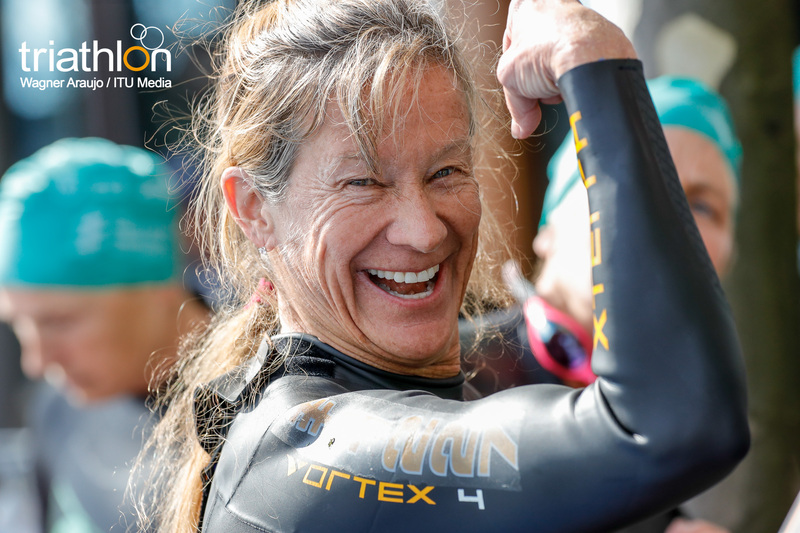 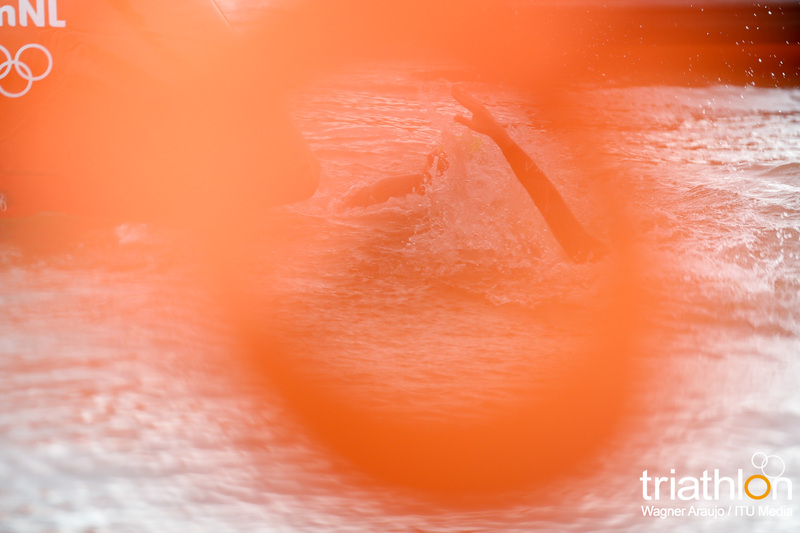 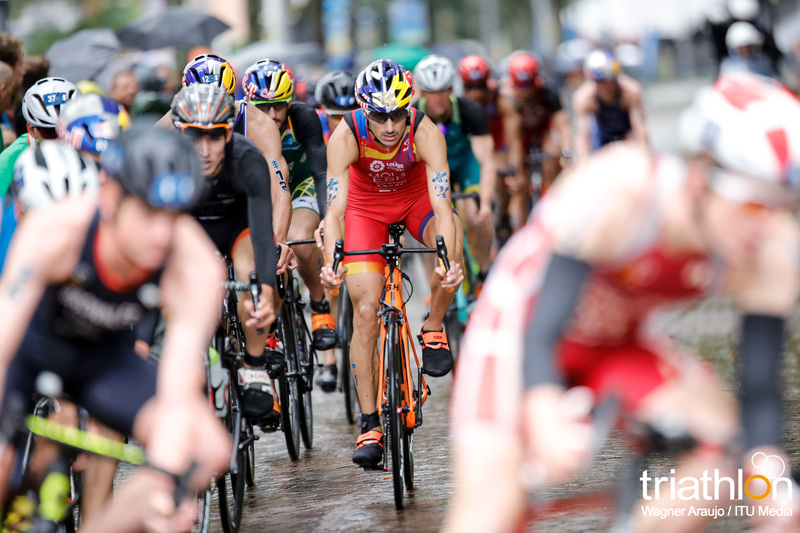 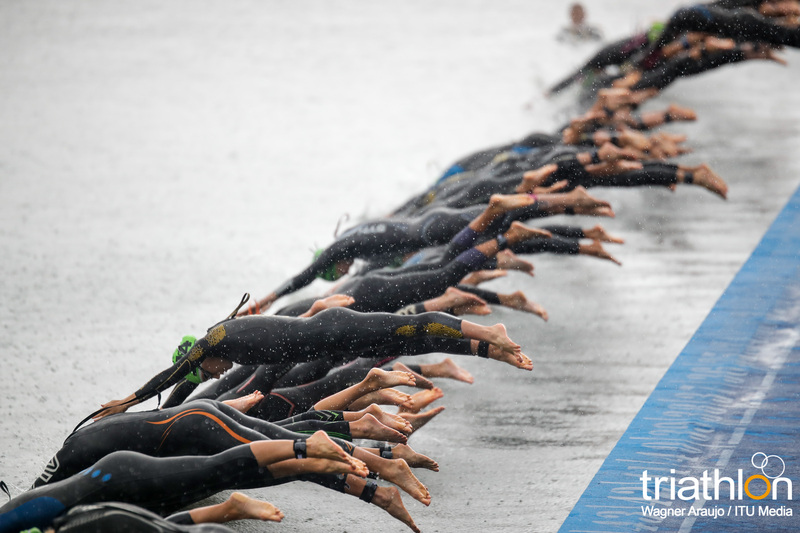 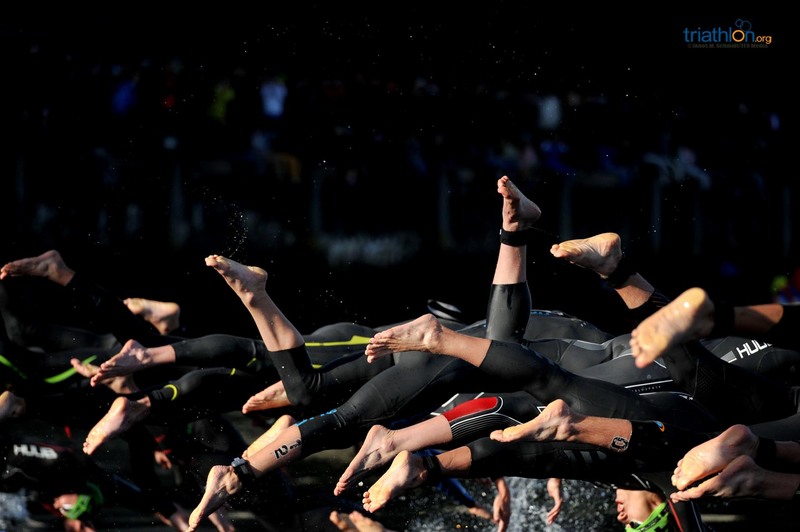 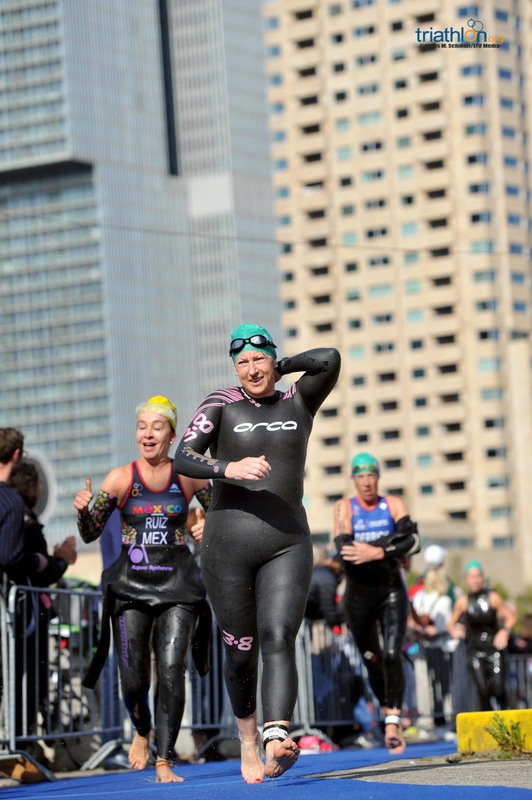 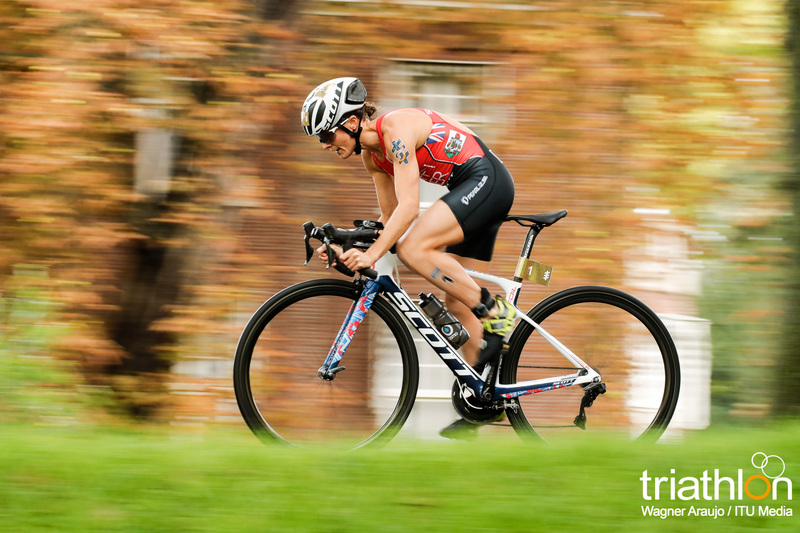 With many names in the start list that have already gotten a taste of some elite action, the strength of the junior fields prove that the future of triathlon is bright and will only continue to improve in the years to come. 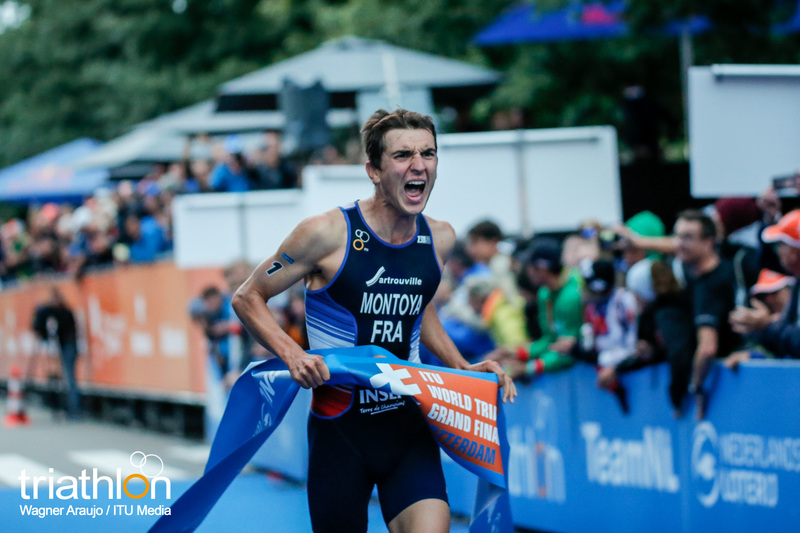 Both of the men’s and women’s junior world champions from 2016 have returned to reclaim their titles, but the crown is anyone’s for the taking. 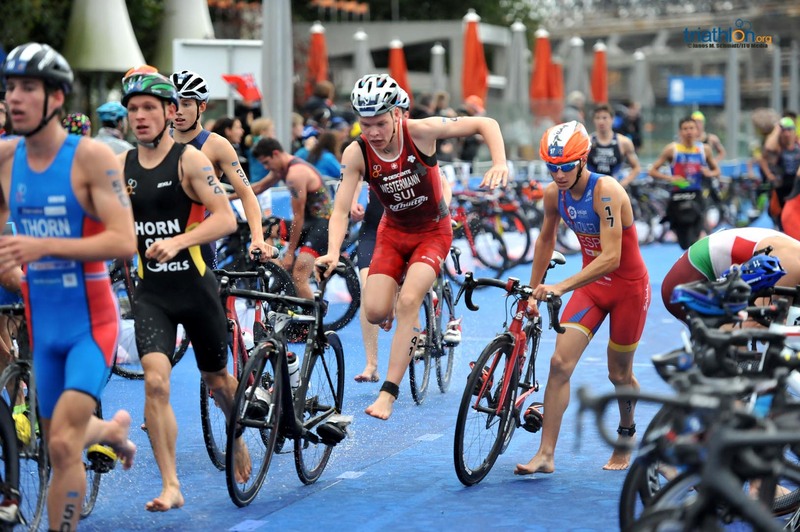 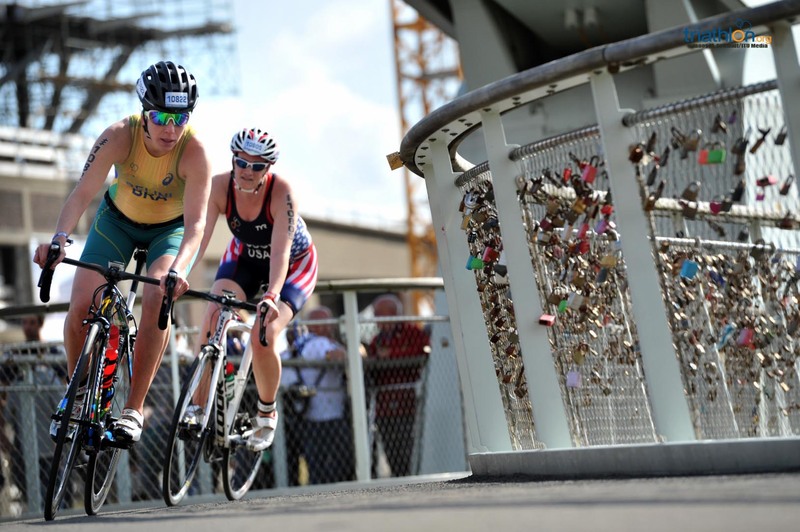 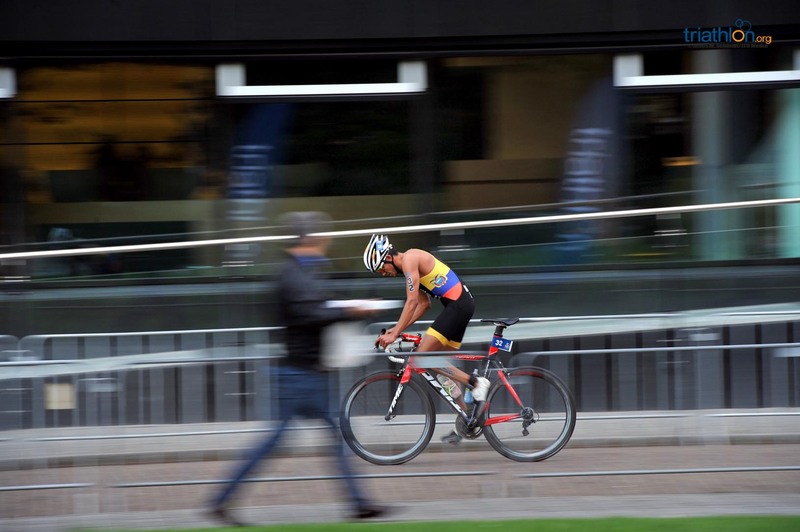 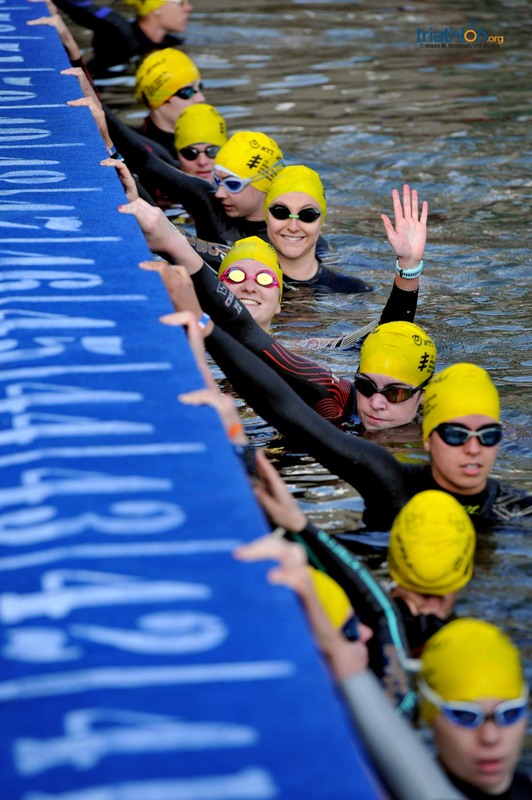 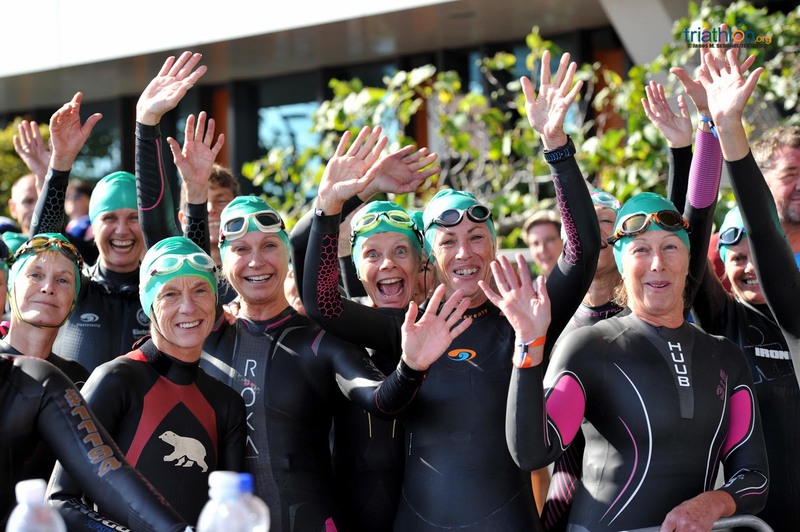 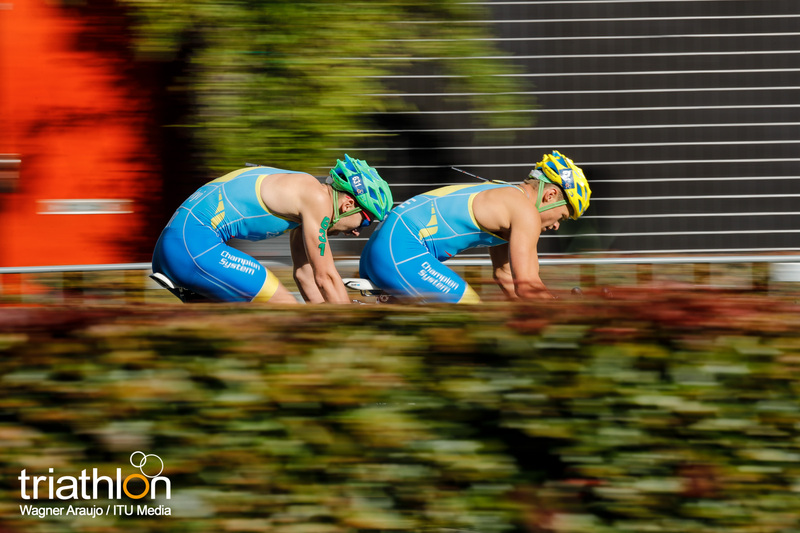 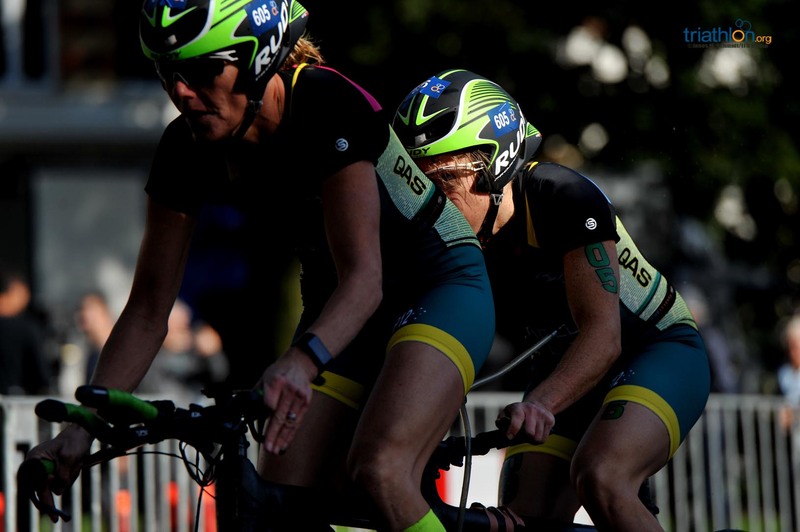 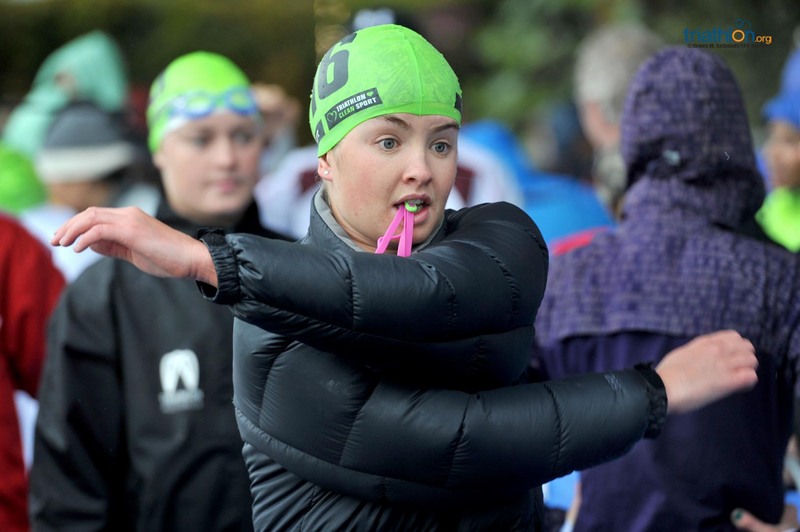 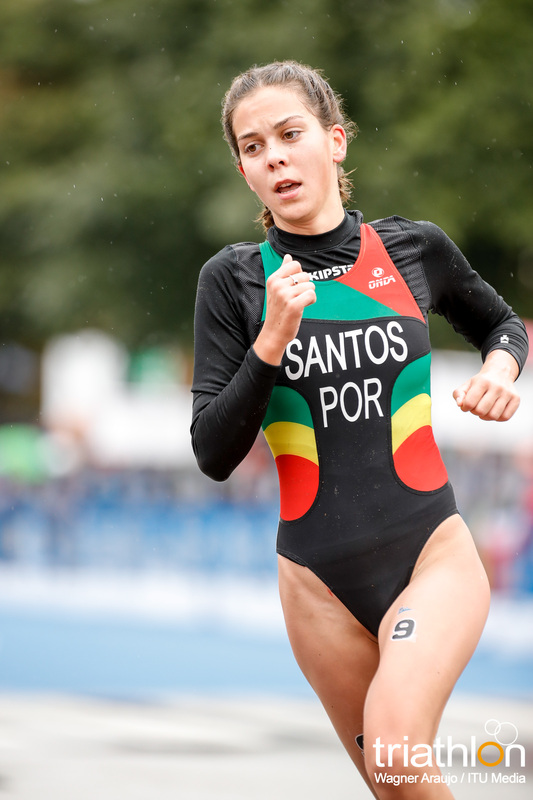 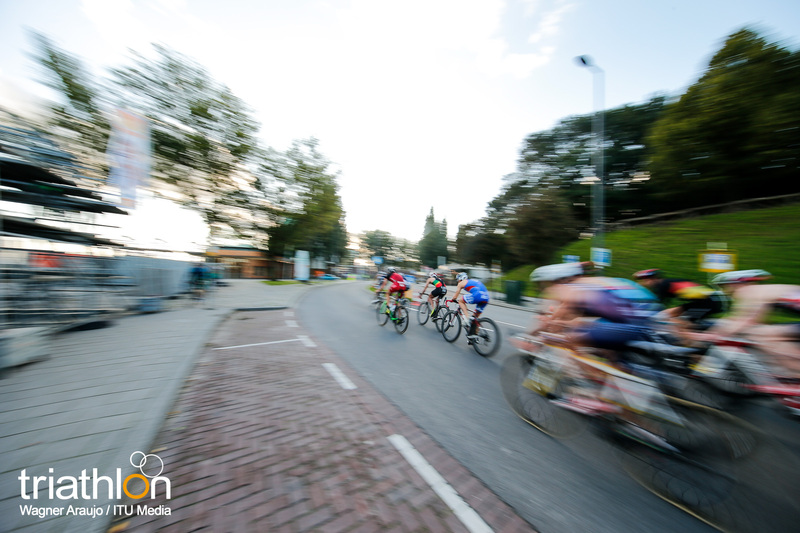 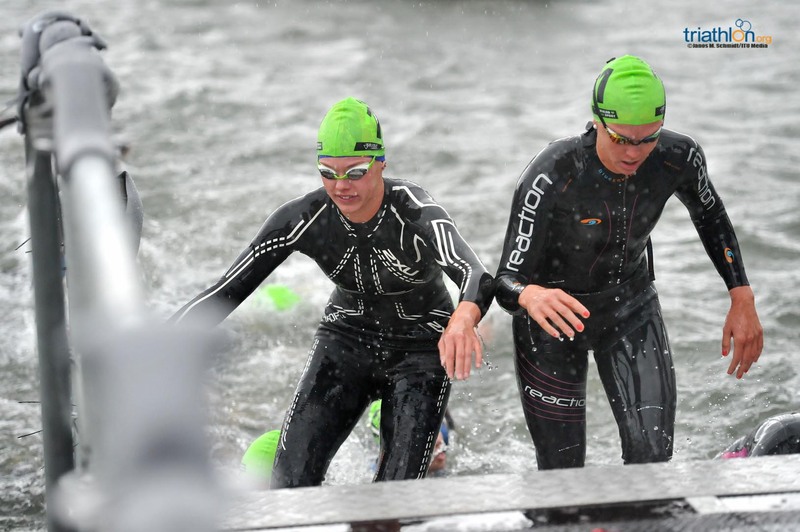 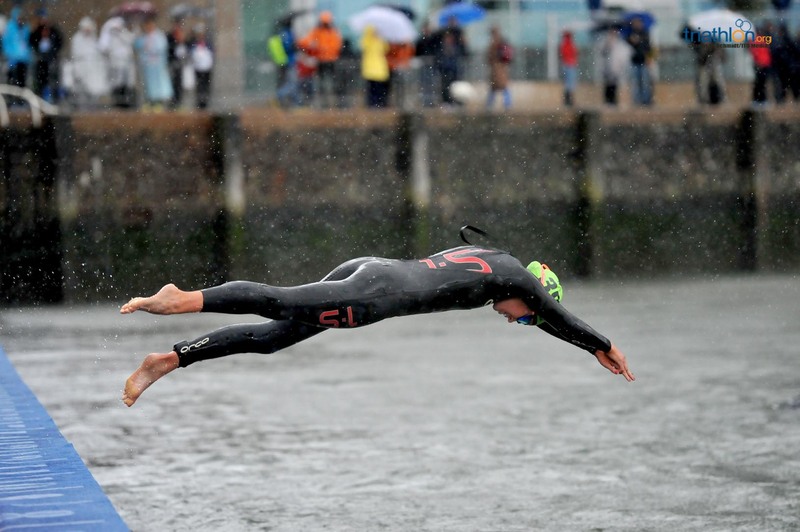 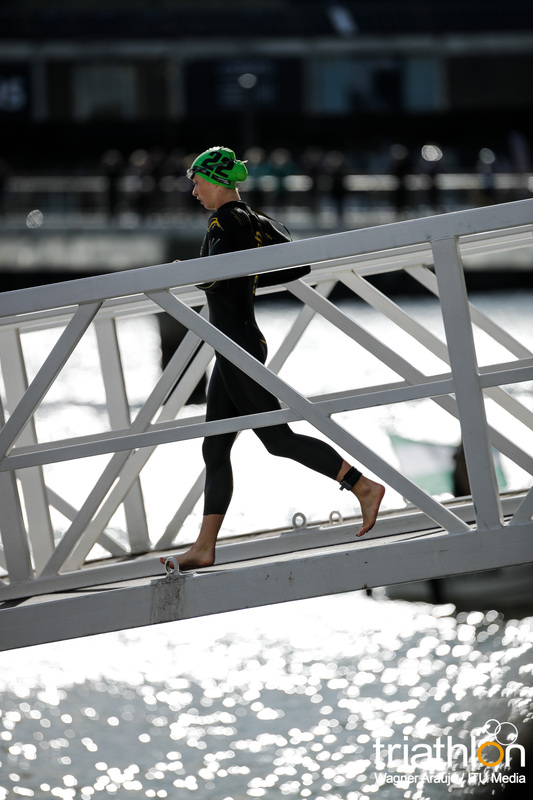 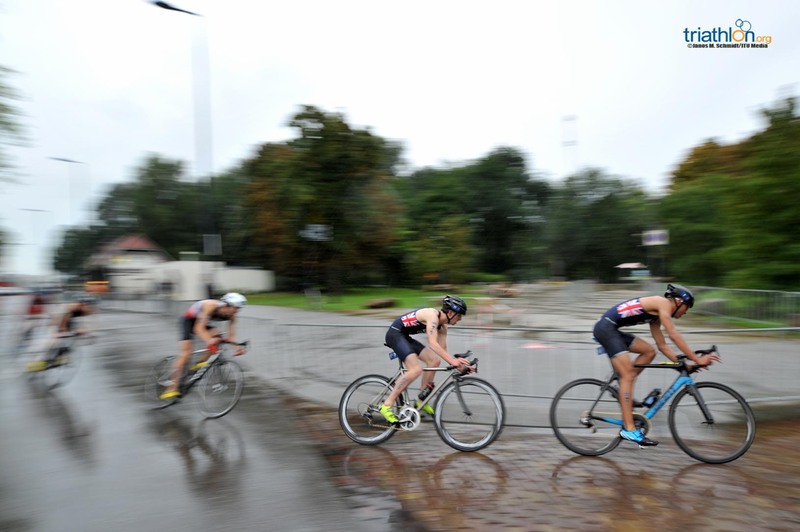 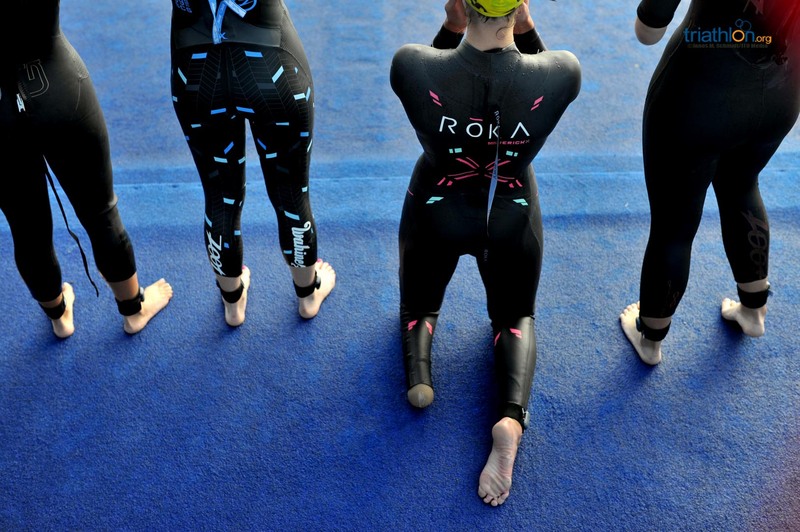 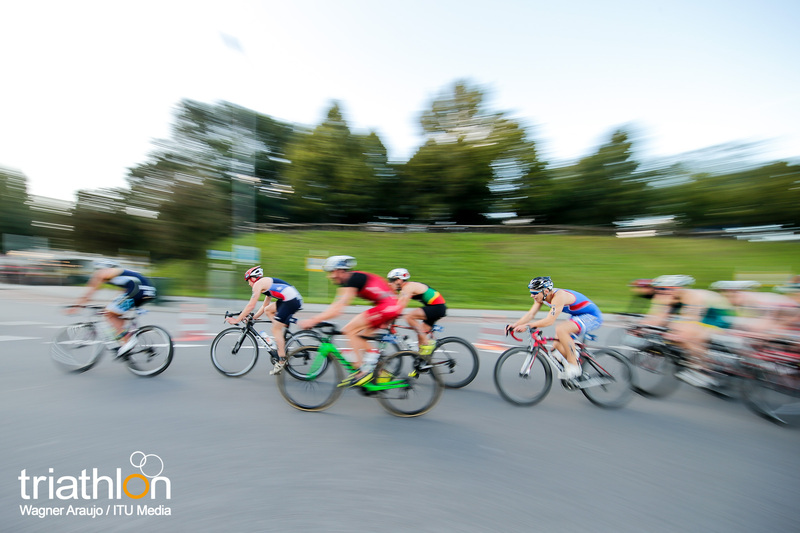 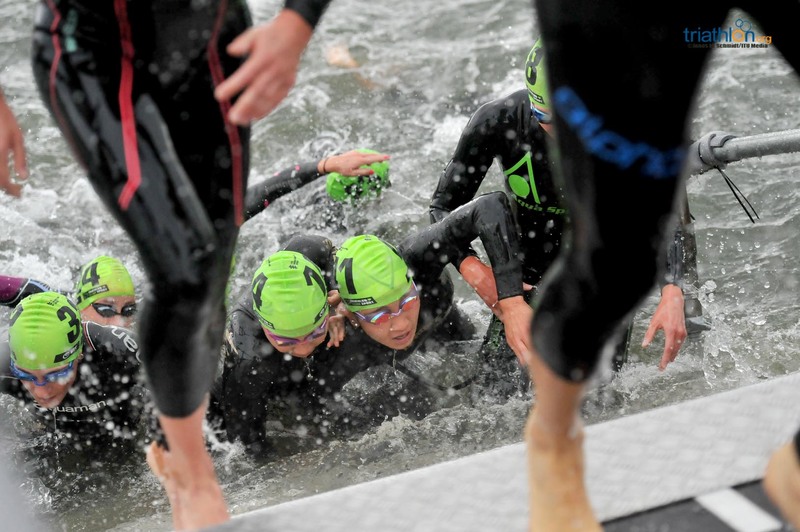 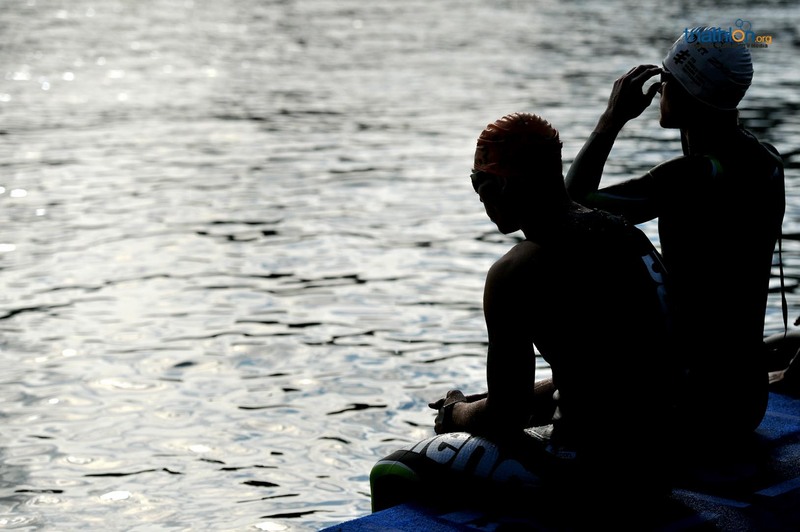 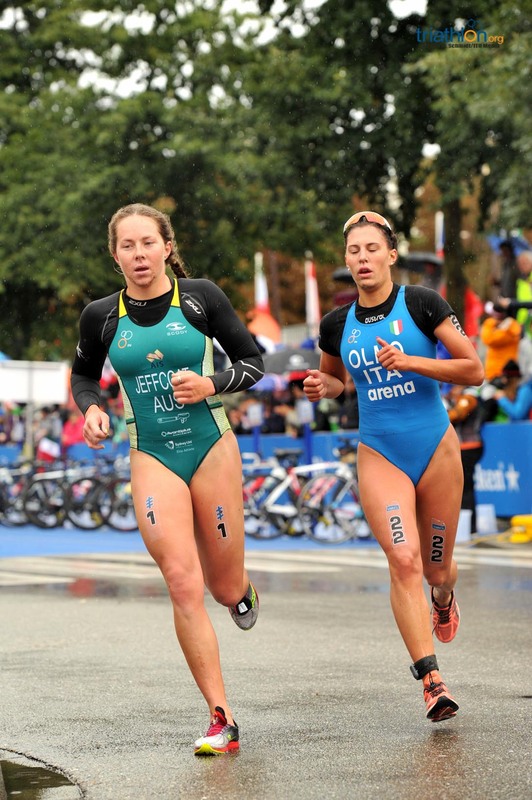 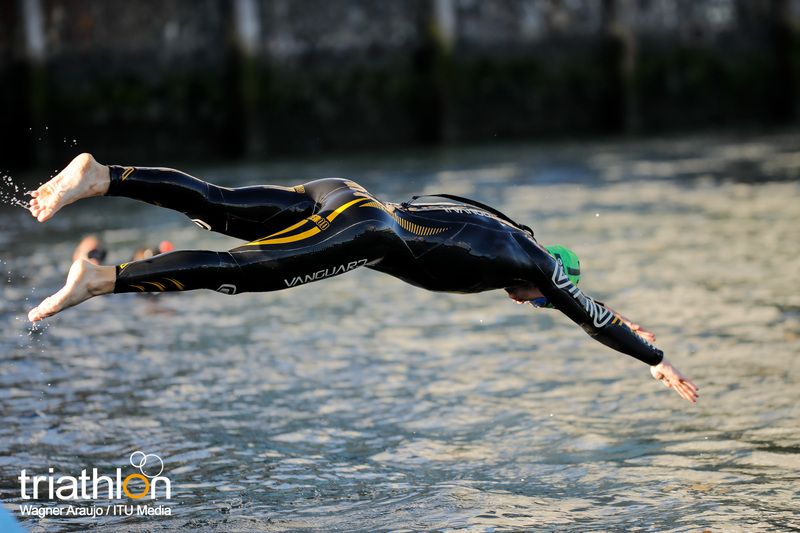 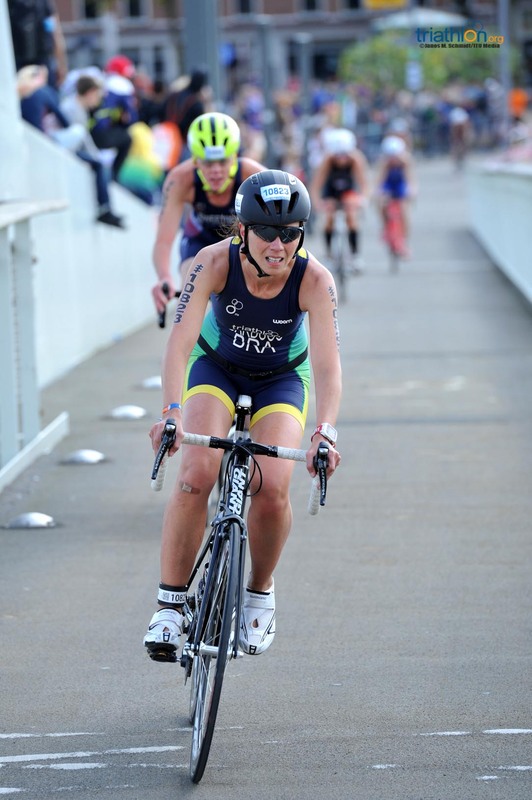 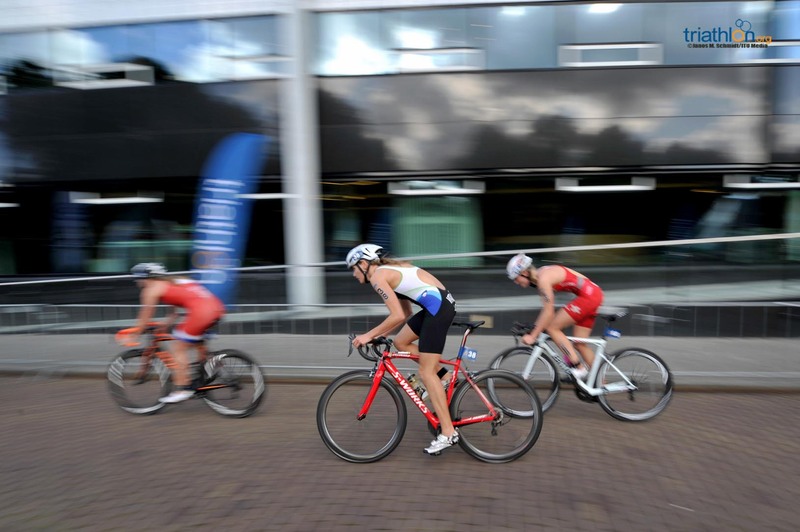 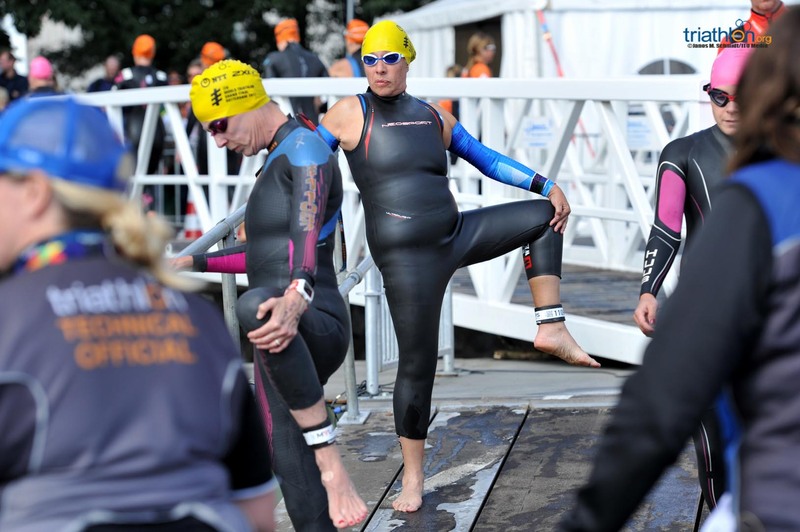 Battling on a sprint distance course, where the juniors will see a 750-metre one lap swim, 20-kilometre four lap bike and five-kilometre two lap run. 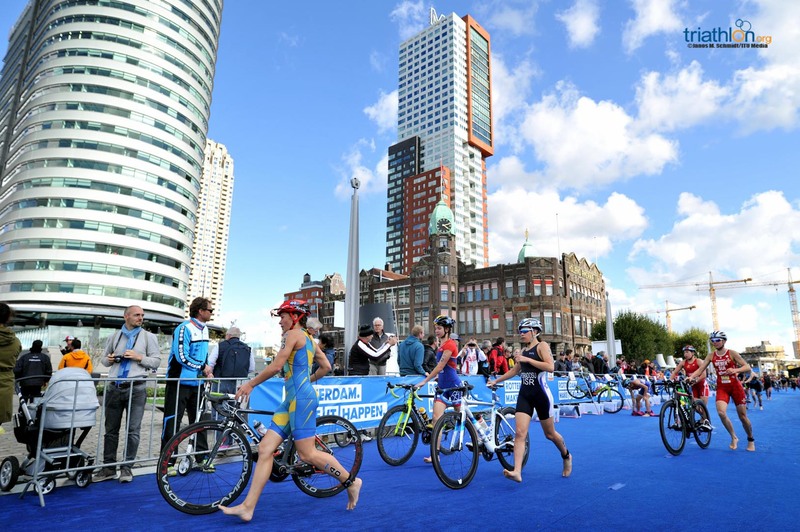 The women will start on Friday, September 15 with a start time of 15:00, while the men will compete the following day on Saturday, September 16 with a 08:00am local start time. 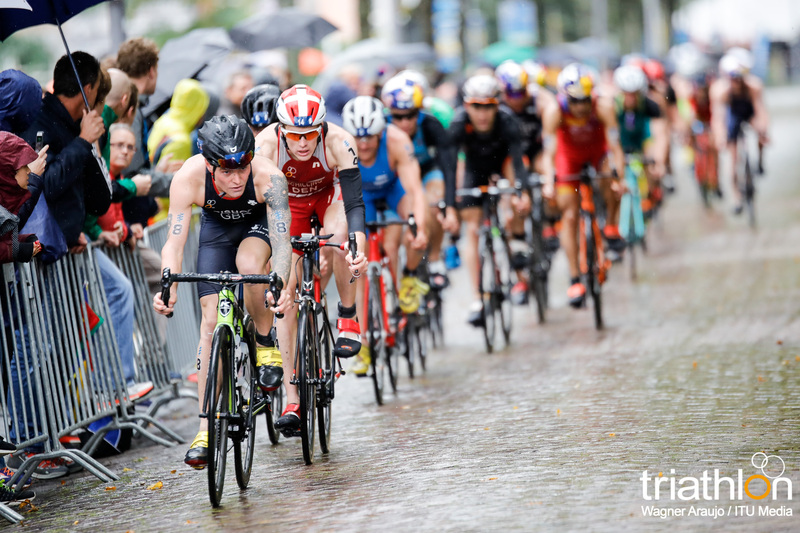 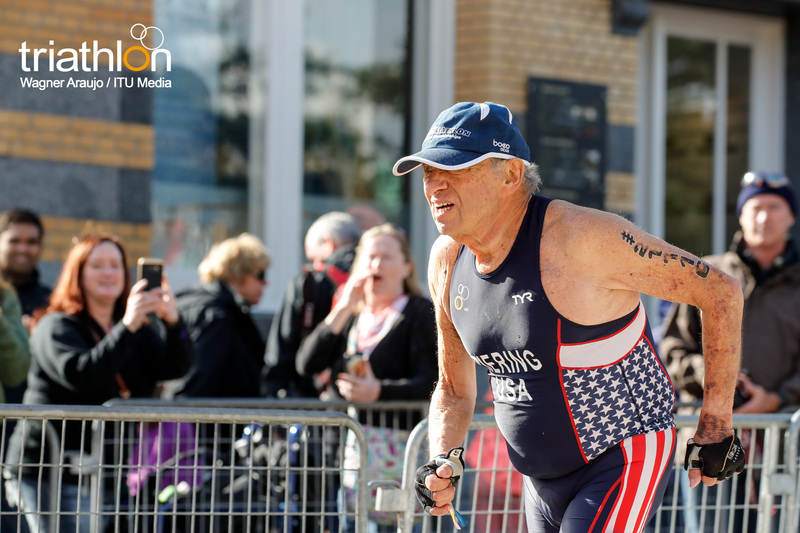 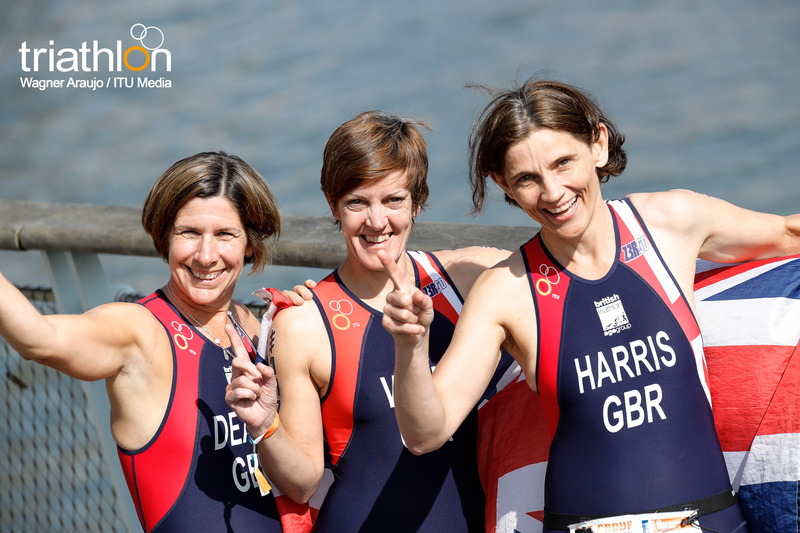 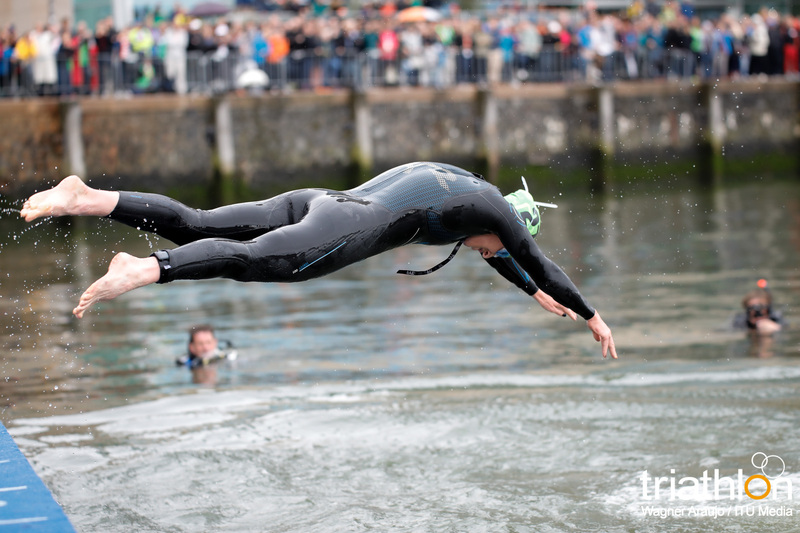 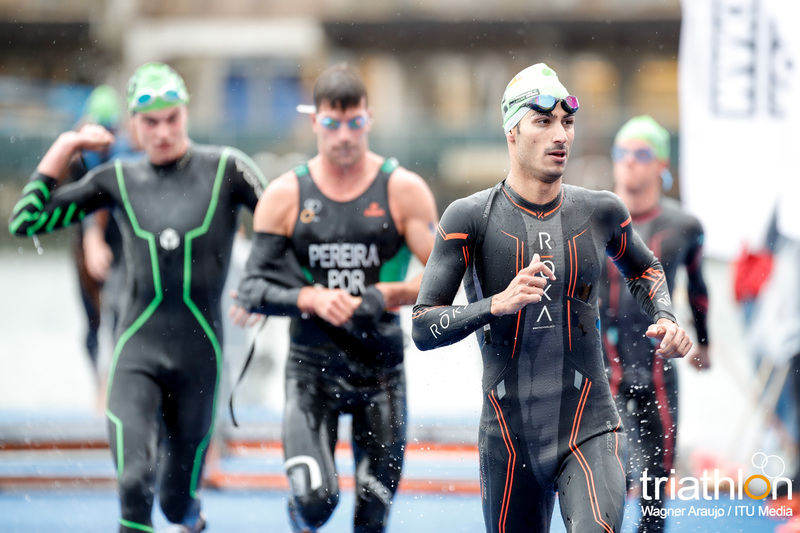 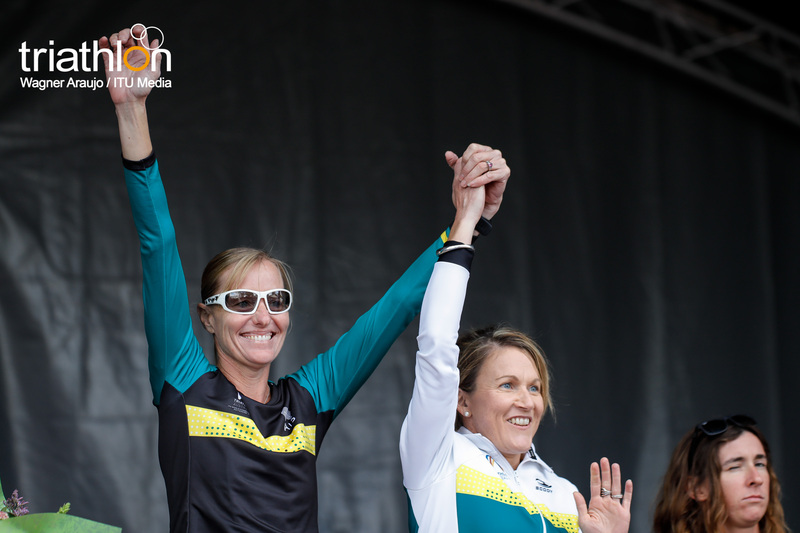 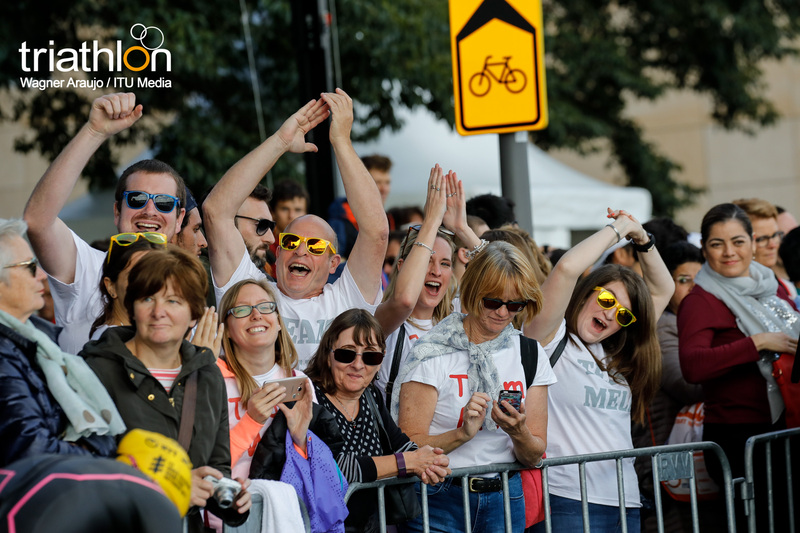 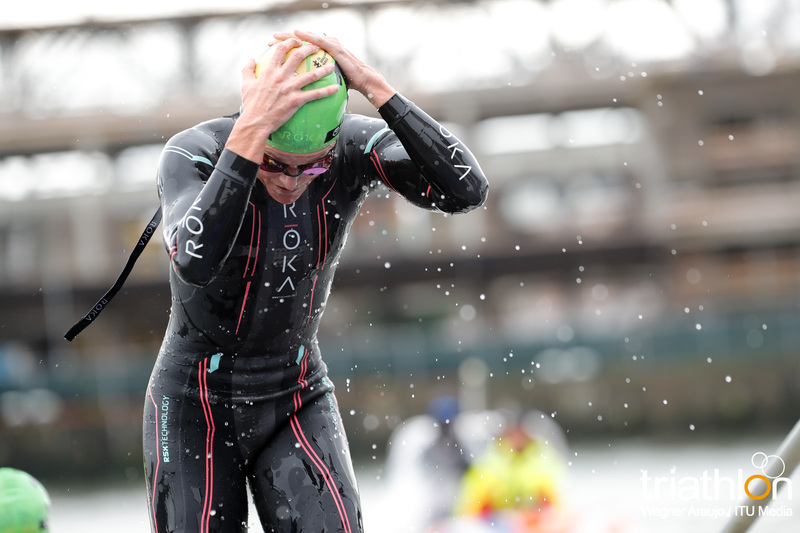 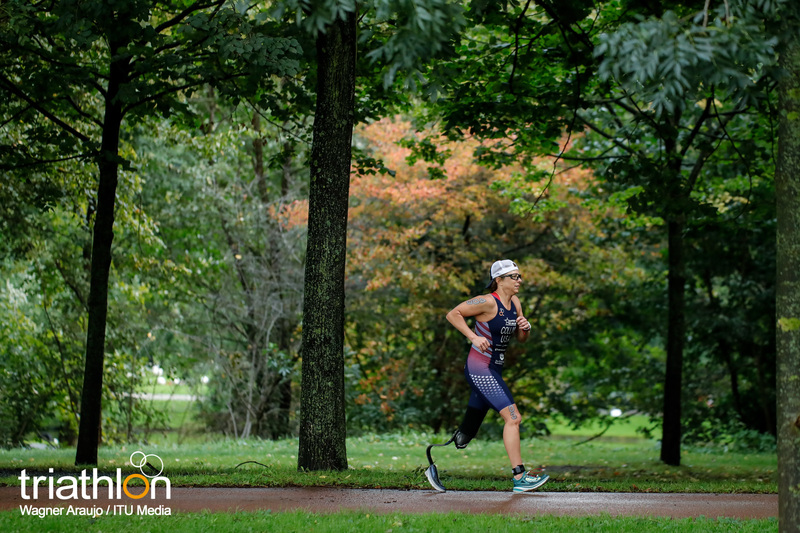 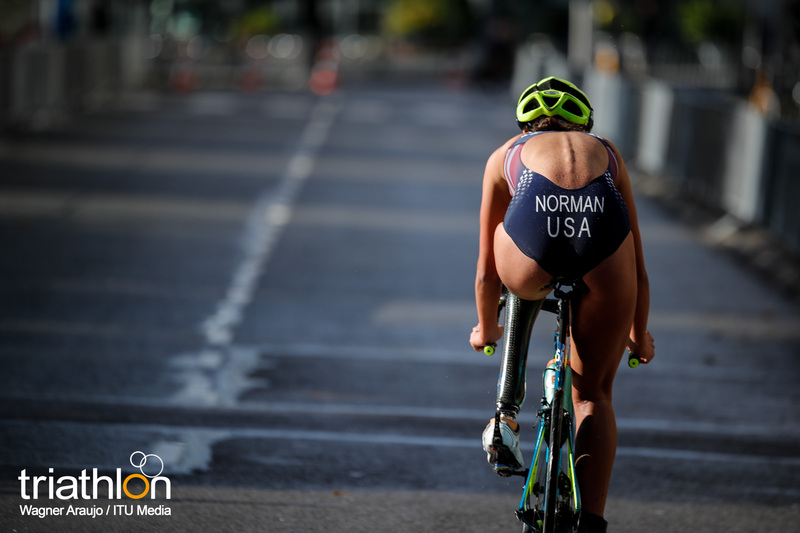 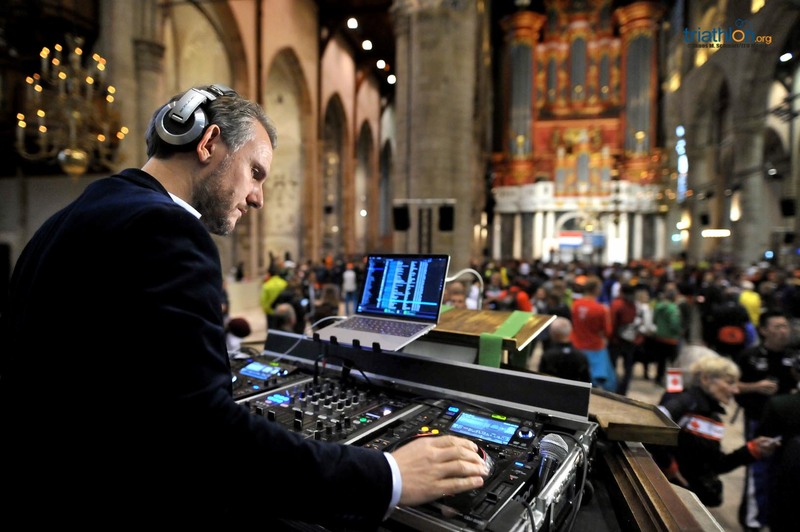 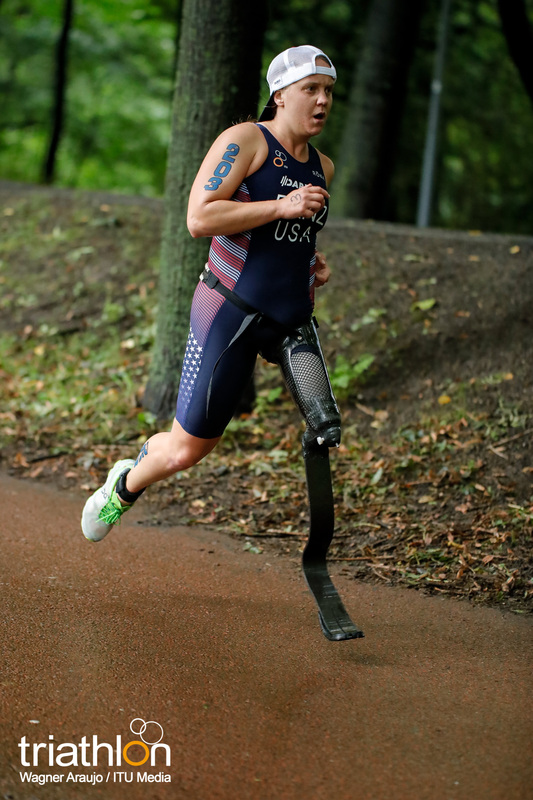 A live finish-line stream will be available to watch on triathlon.org/live and on the World Triathlon Facebook page, along with following along with play-by-play updates on Twitter @triathlonlive. 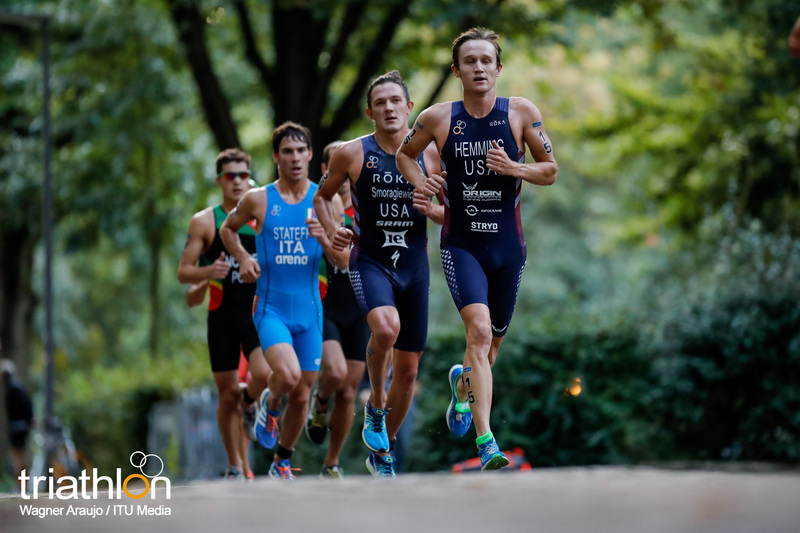 USA’s Austin Hindman returns as the 2016 Junior World Champion to reclaim his crown. 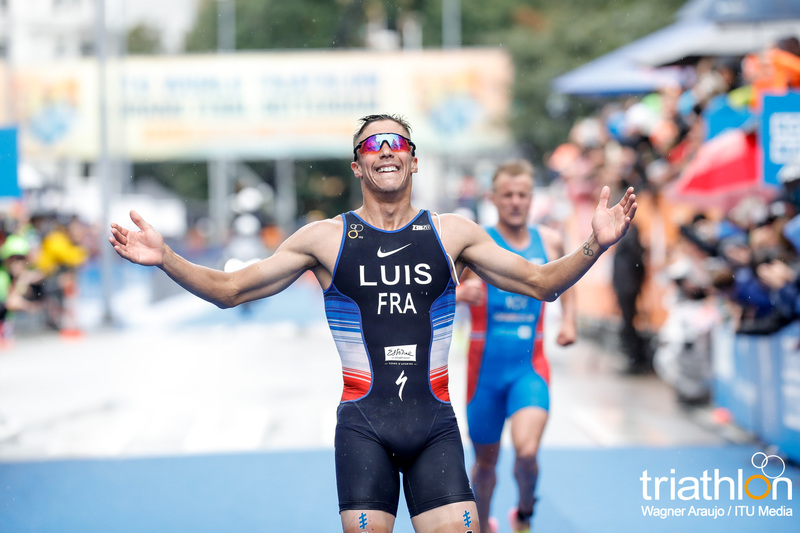 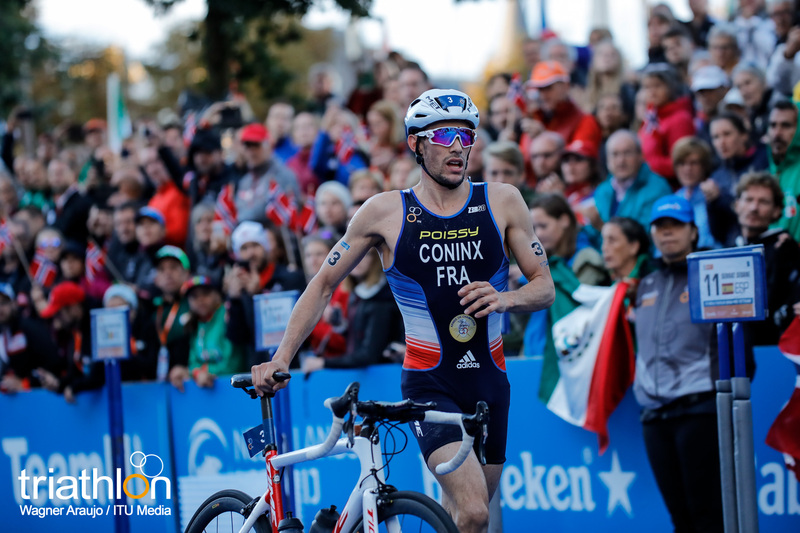 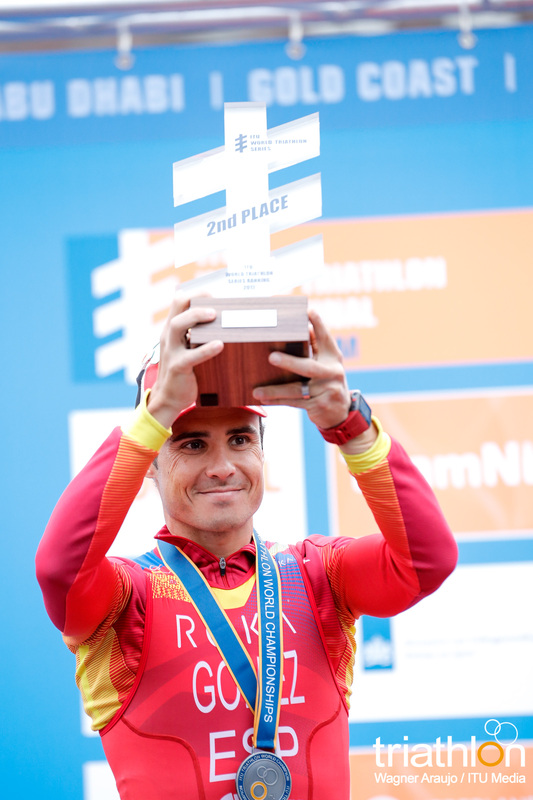 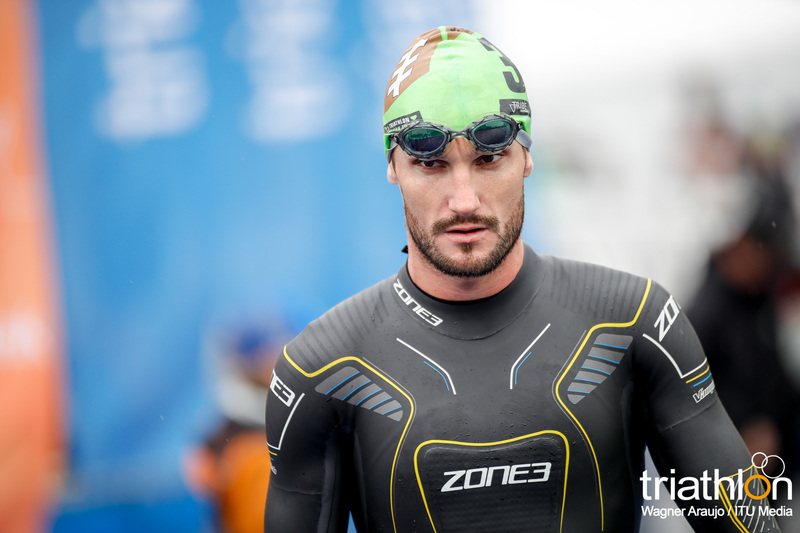 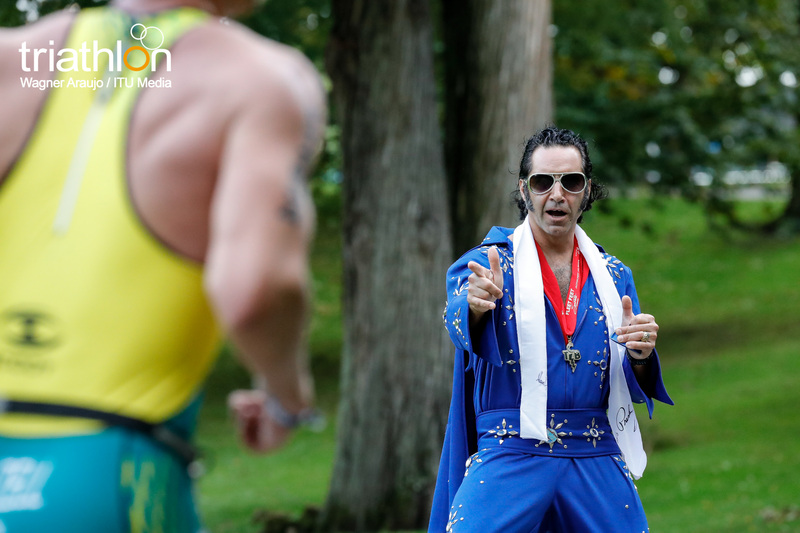 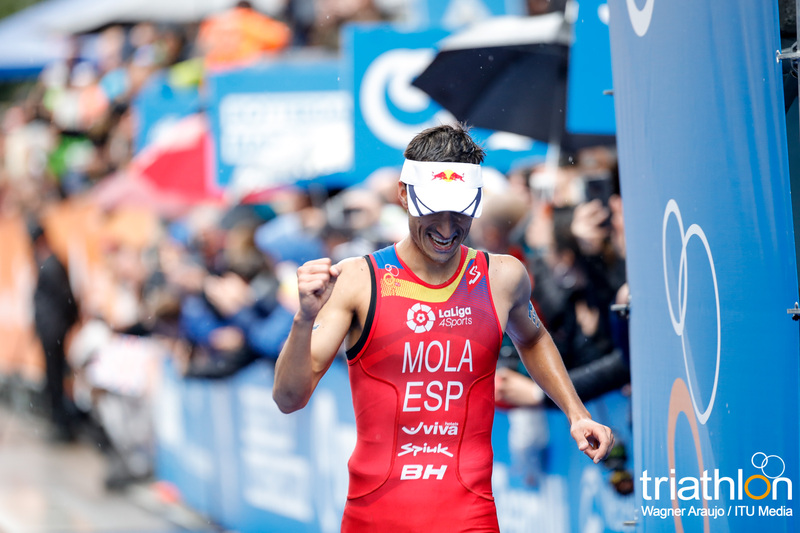 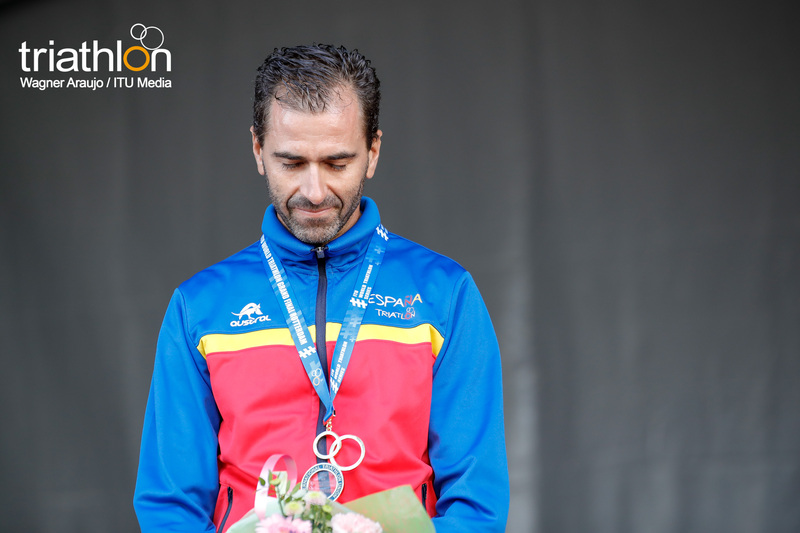 Last year he had a dominating performance in Cozumel to earn the gold, collecting his first major ITU title in his career. 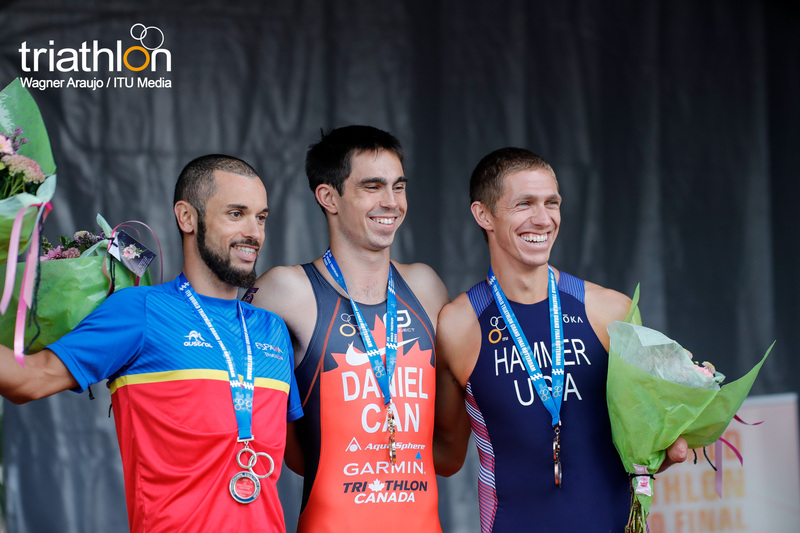 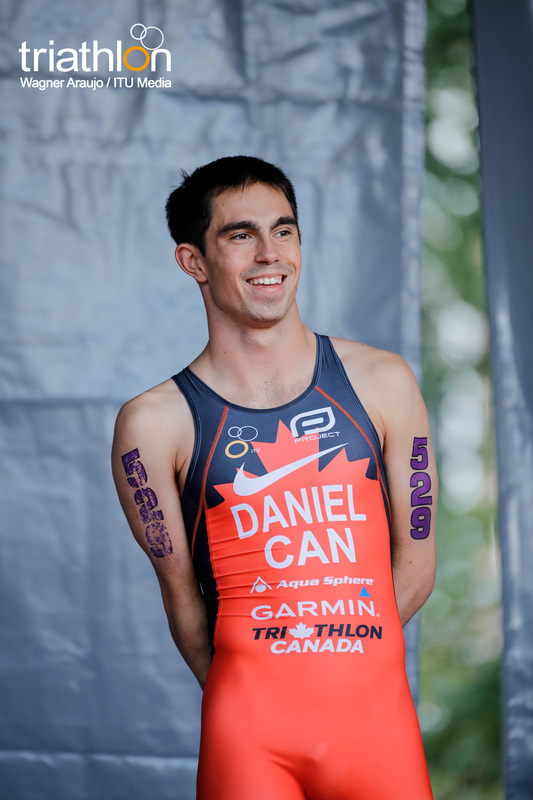 Since then he has competed mainly in CAMTRI and national events, but he did debut in his first WTS race of his career in Edmonton this year. 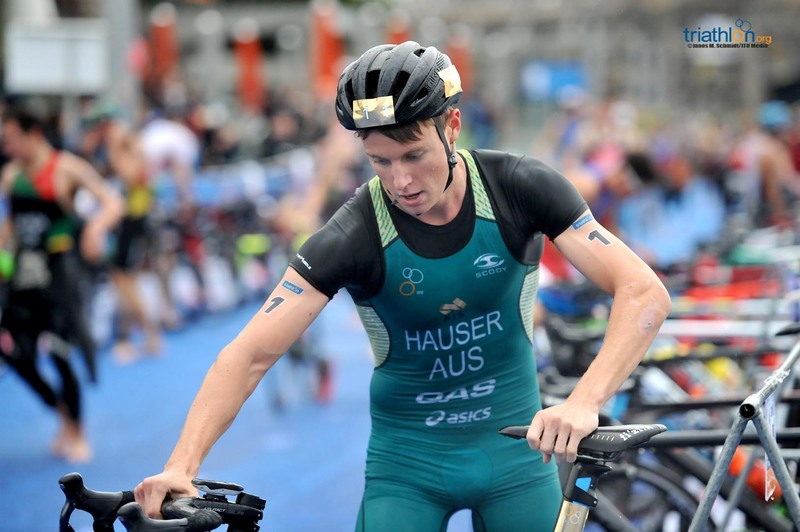 However, wearing the number one on the start list is Aussie Matthew Hauser. 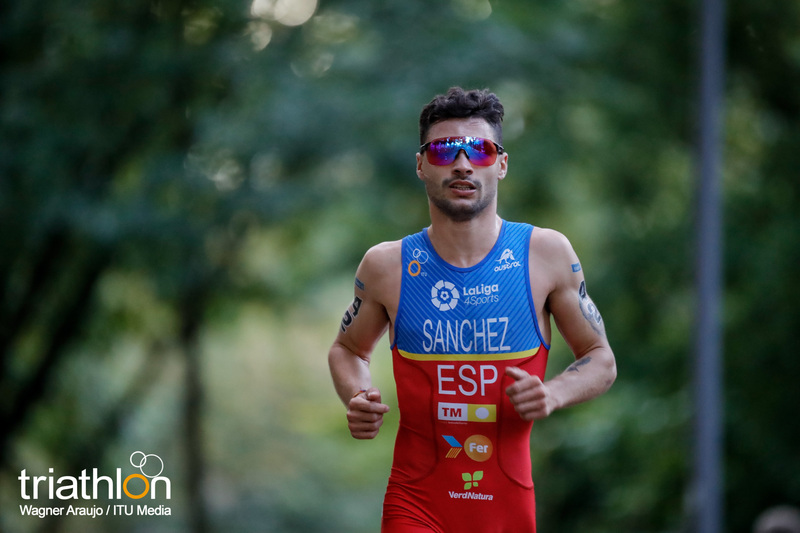 He has had a fantastic 2017 season, he won the Chengdu World Cup, earning his first World Cup victory of his career. 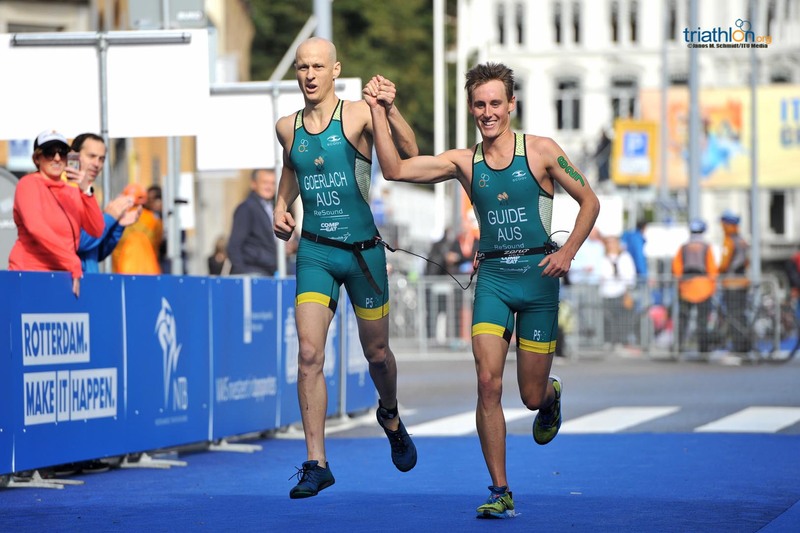 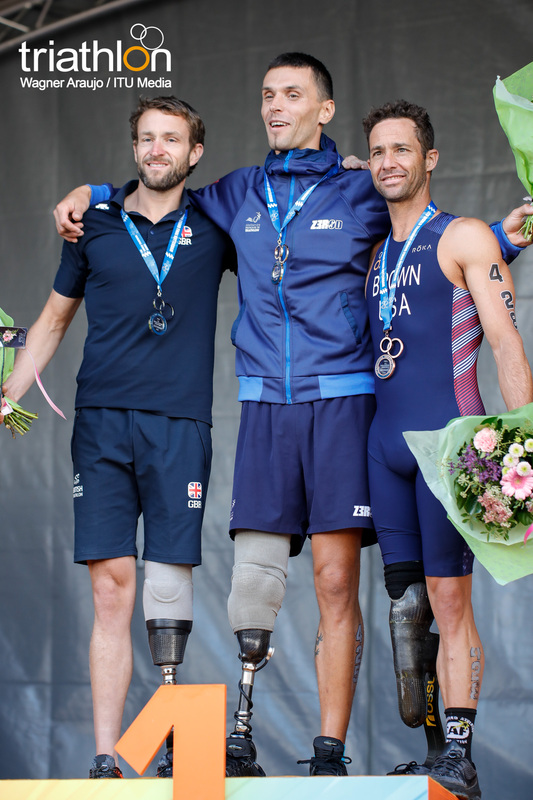 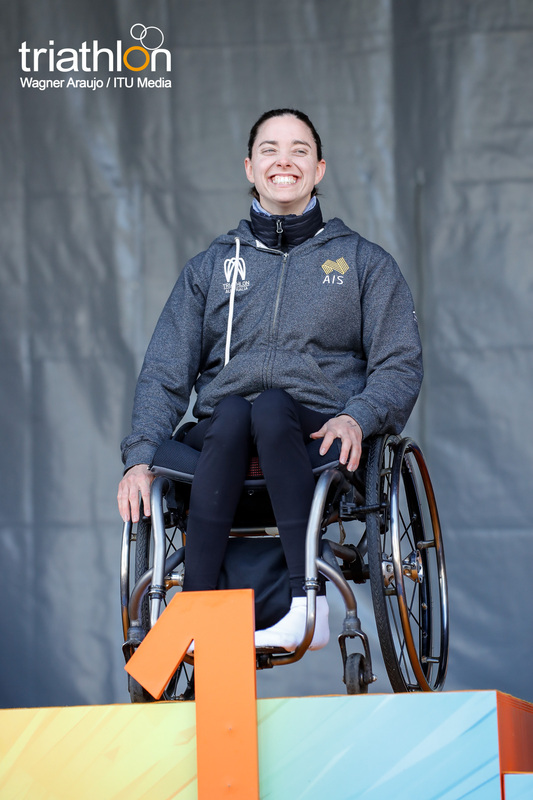 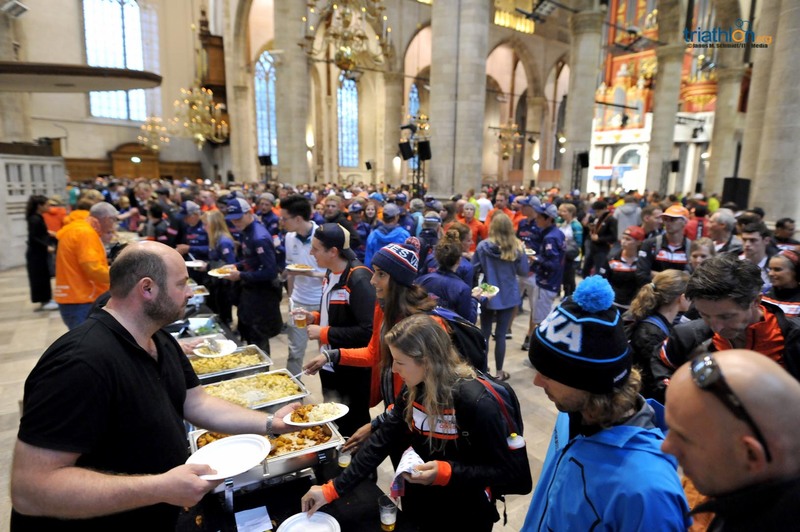 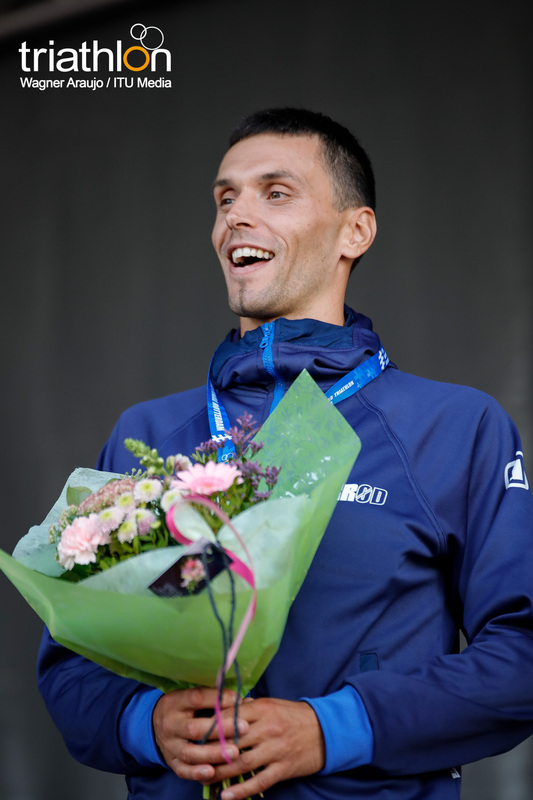 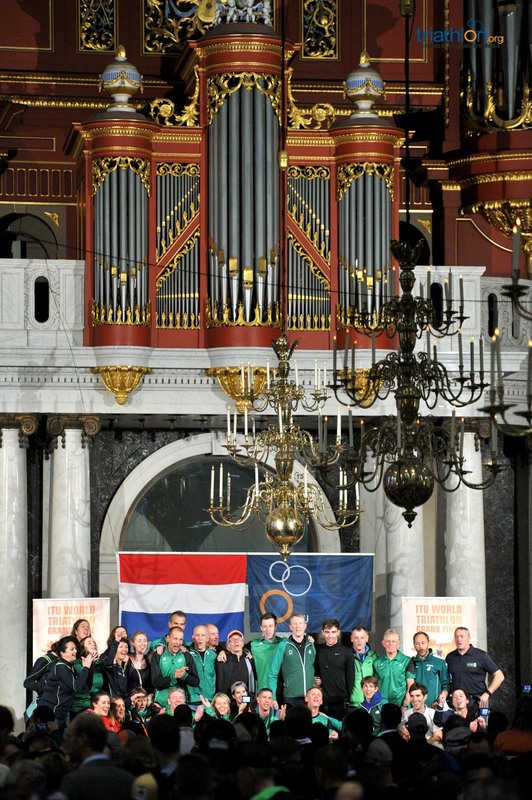 He also was a part of the Australian Team Mixed Relay that earned the World Championship title, so a win from Hauser in Rotterdam will give him his second World Title of the year. 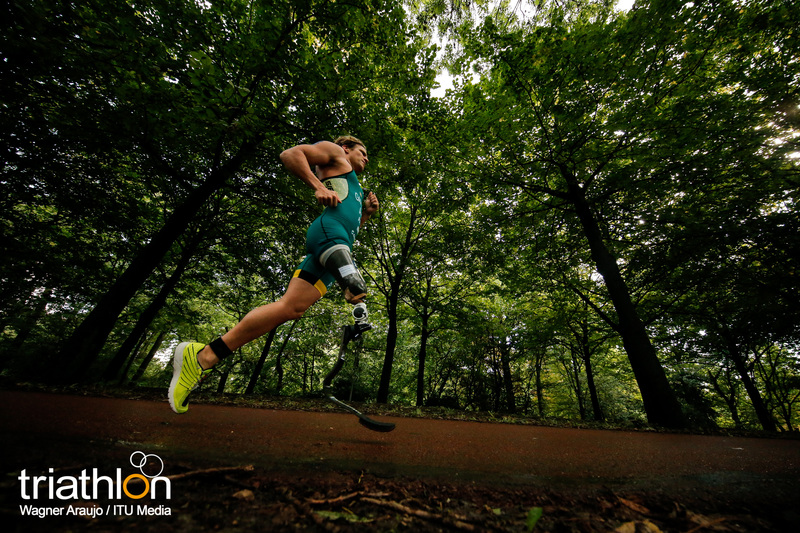 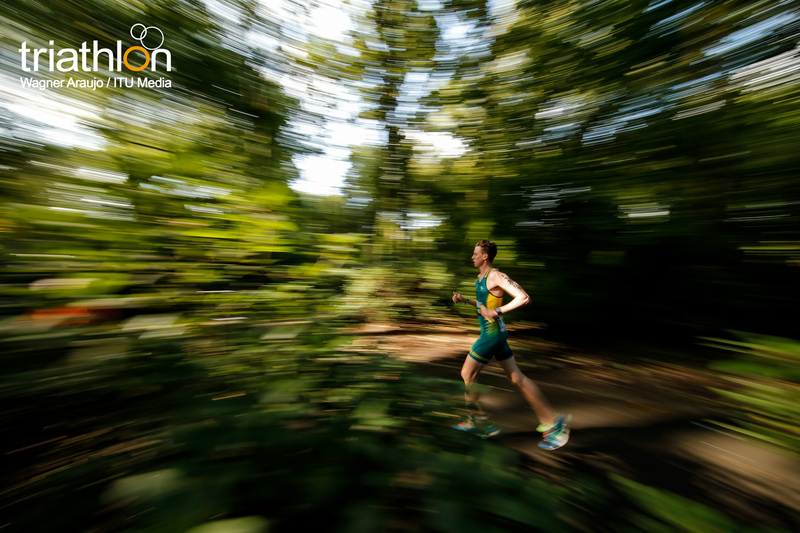 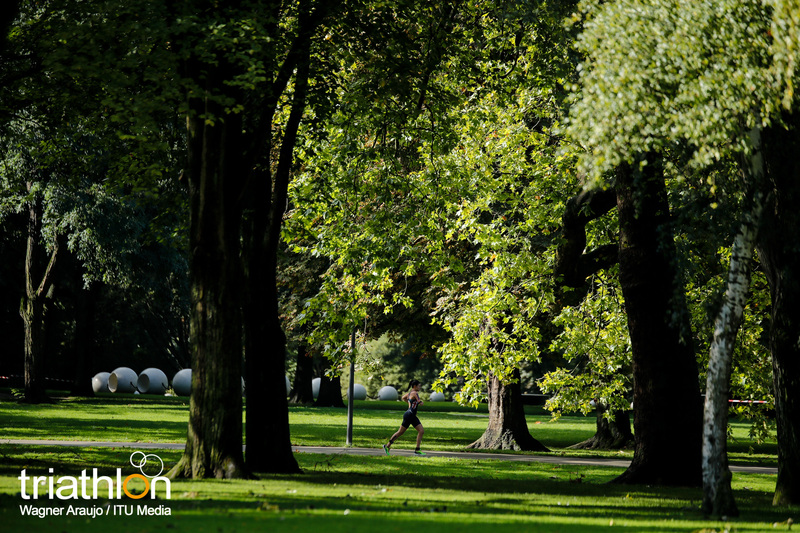 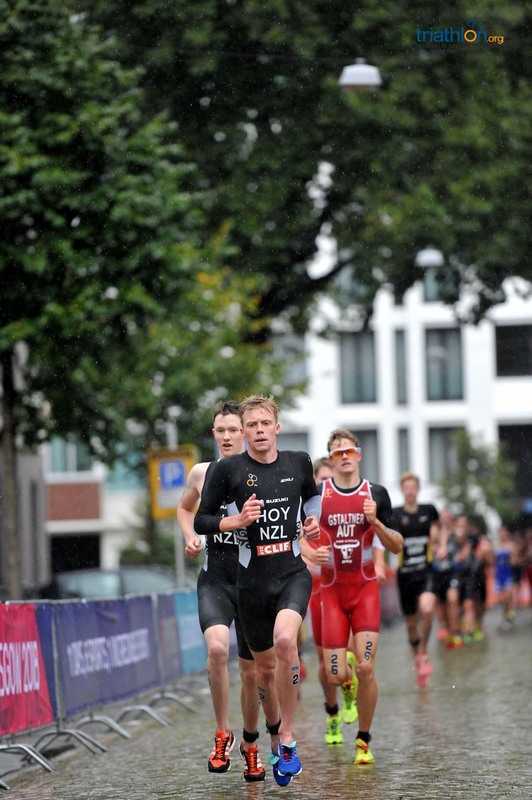 Kiwi Daniel Hoy first got his name in headlines in 2014 when he earned the silver medal in the Nanjing Youth Olympic Games in a sprint finish. 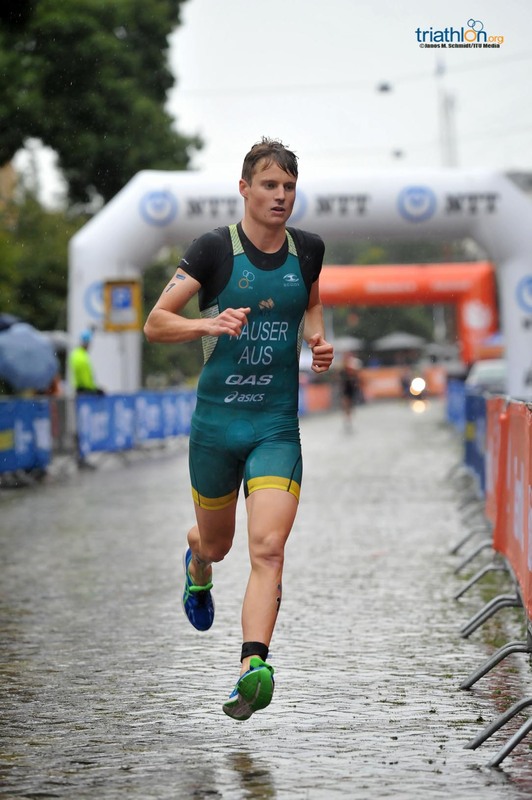 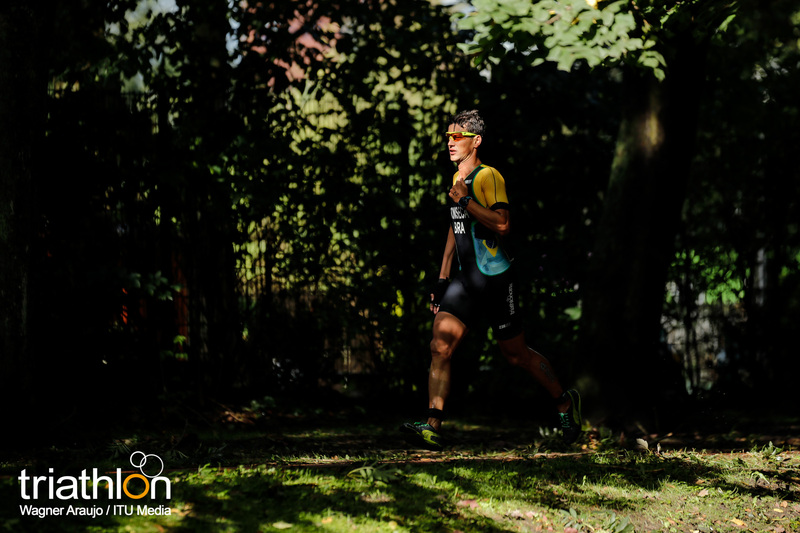 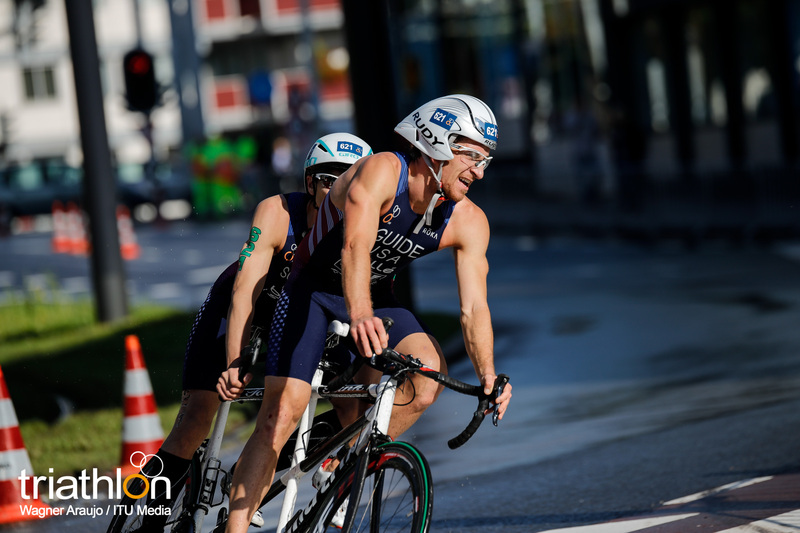 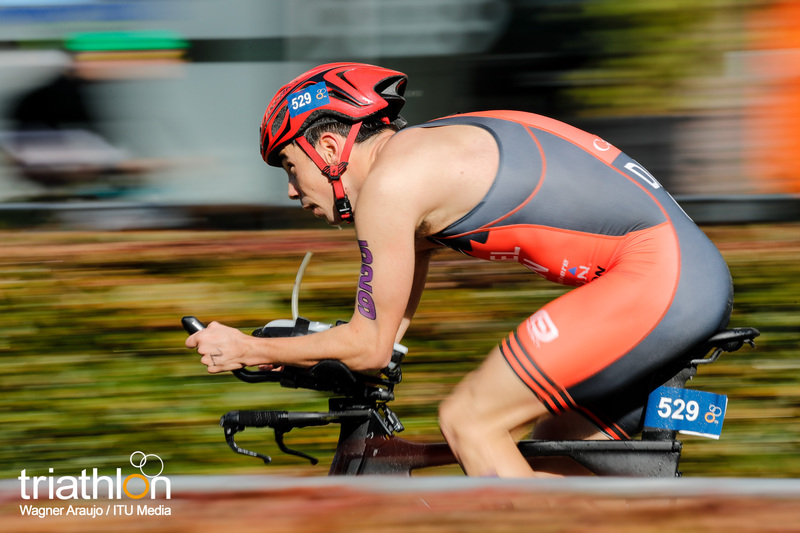 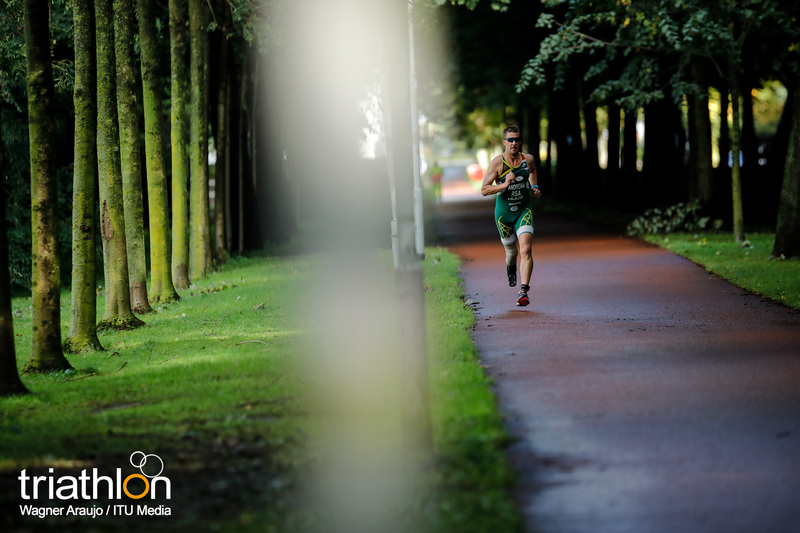 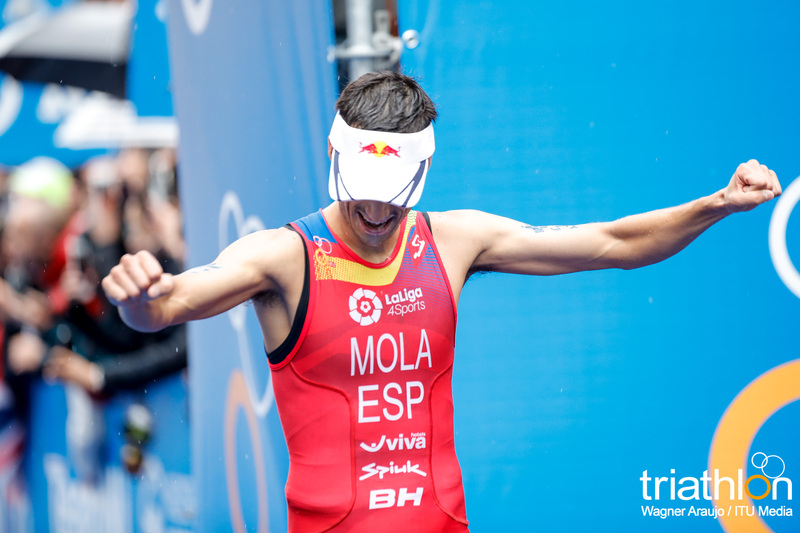 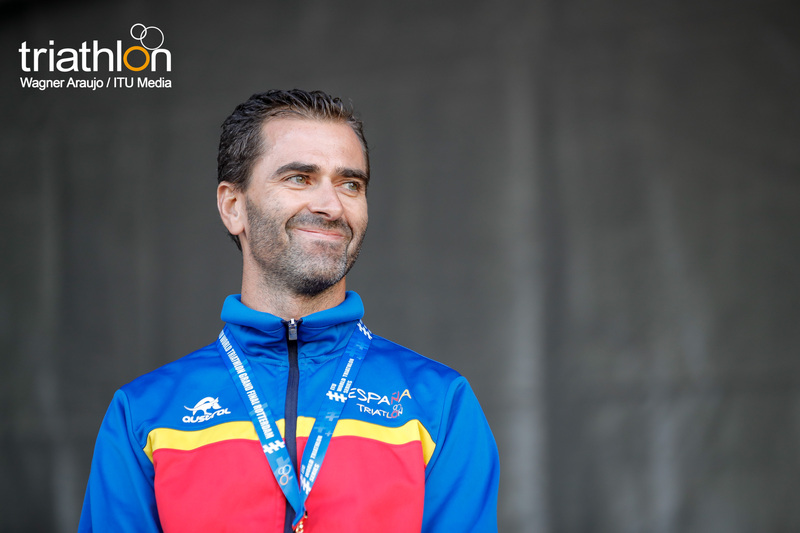 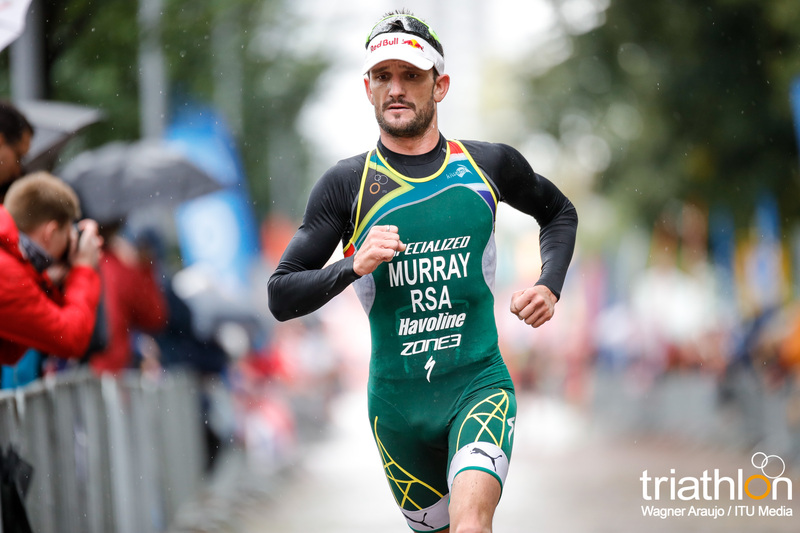 In Oceania competitions he has had many successes, but over the years his improvement on the ITU World Cup and WTS stage has been evident. 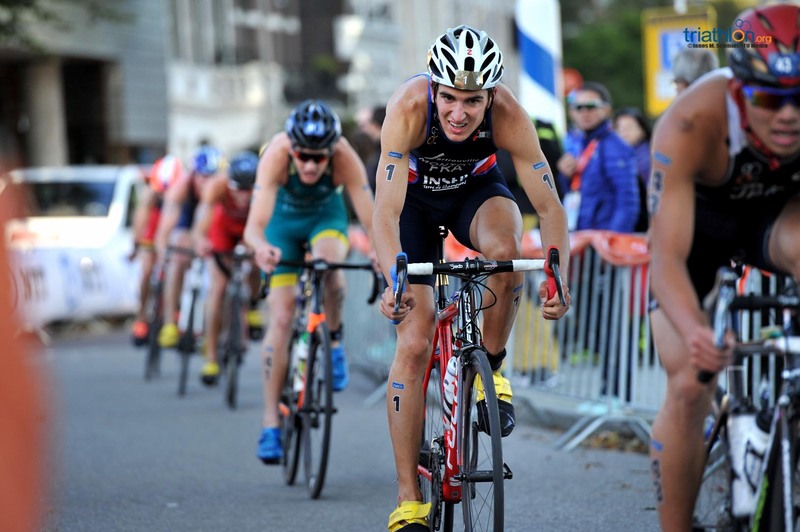 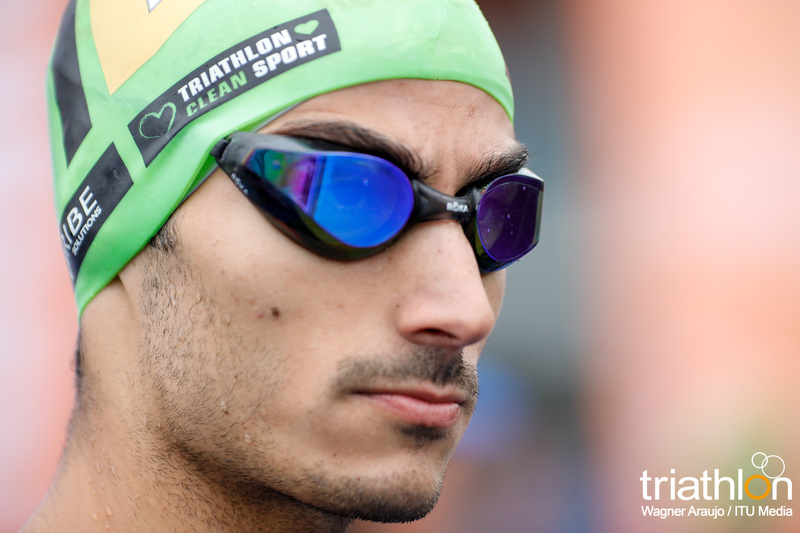 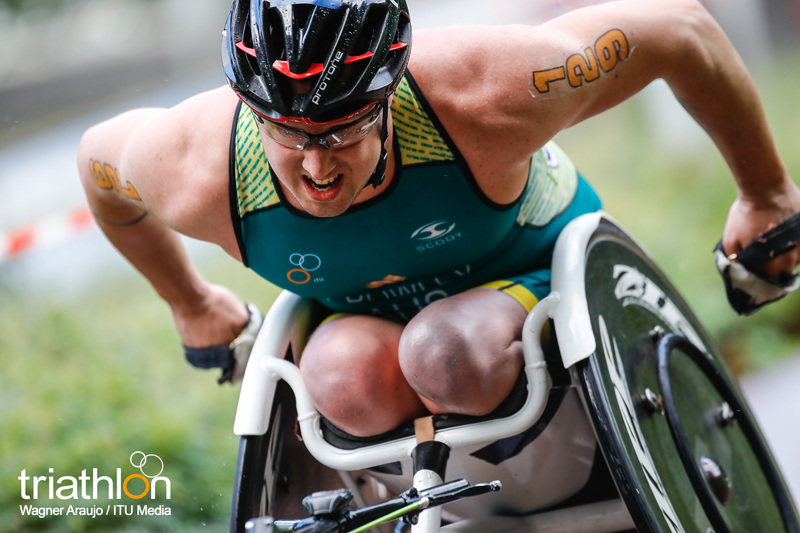 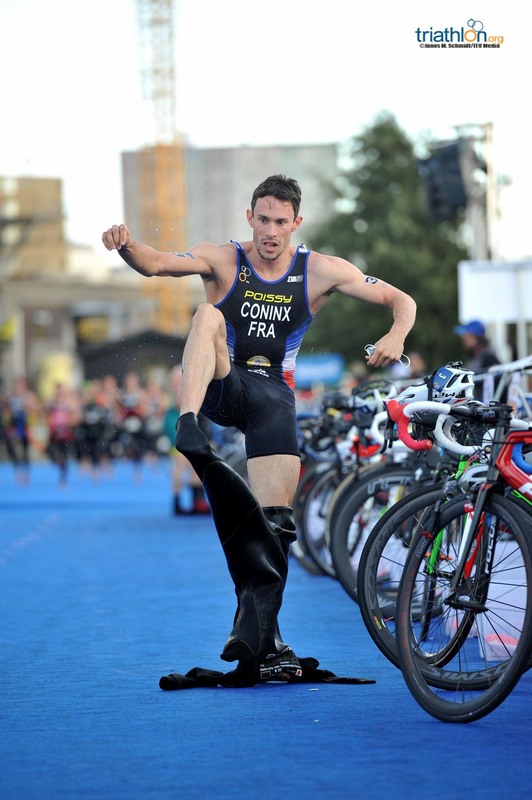 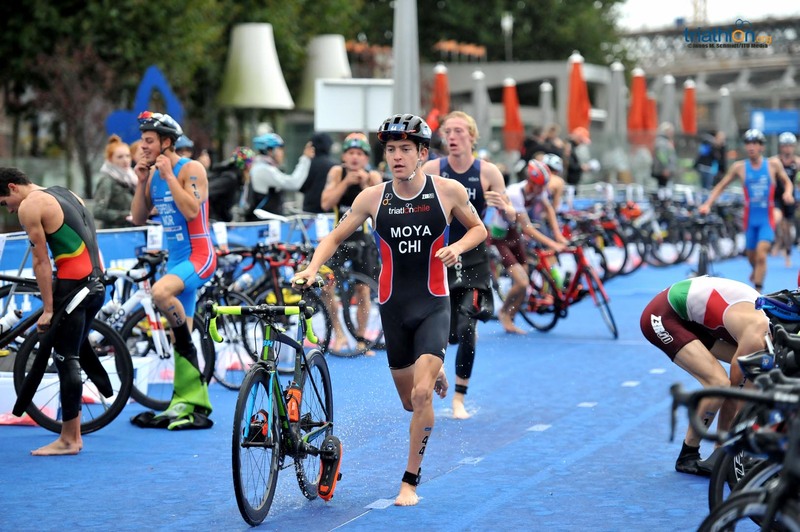 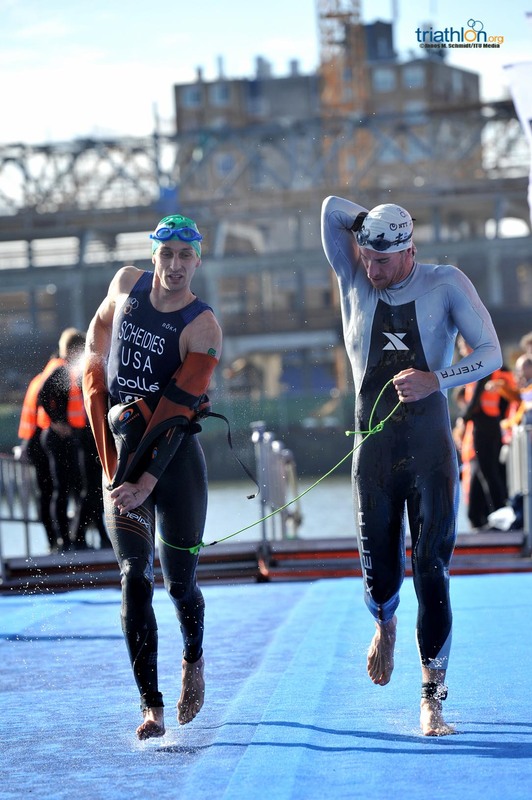 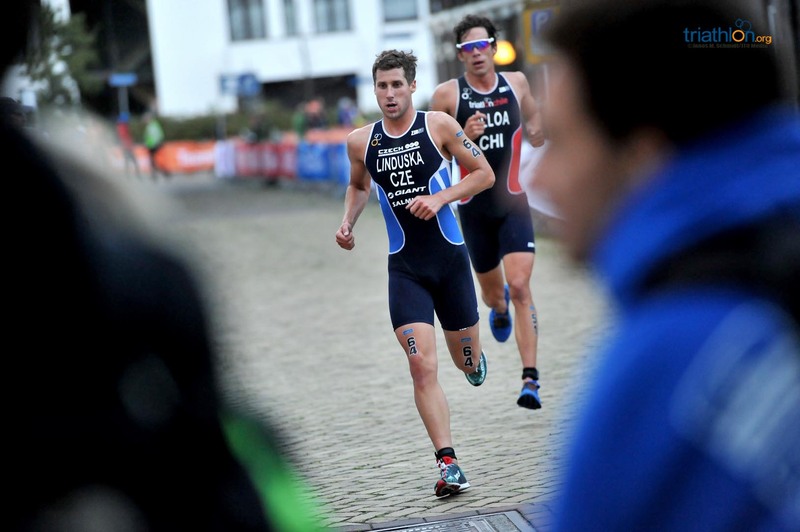 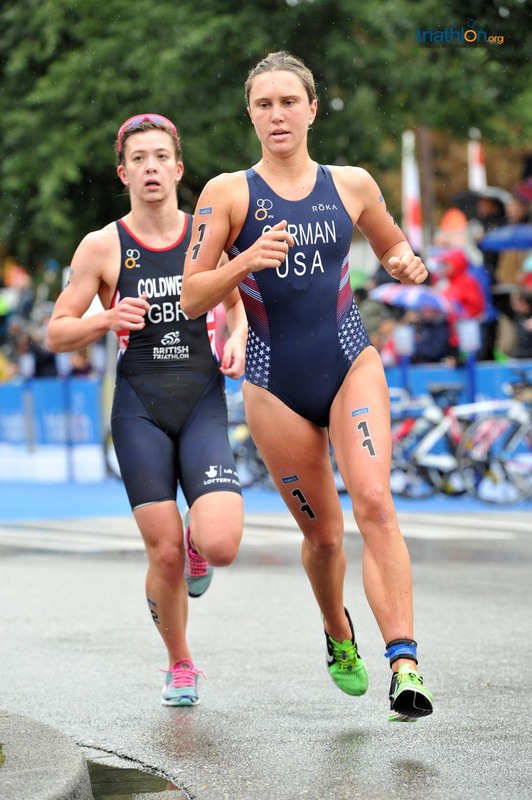 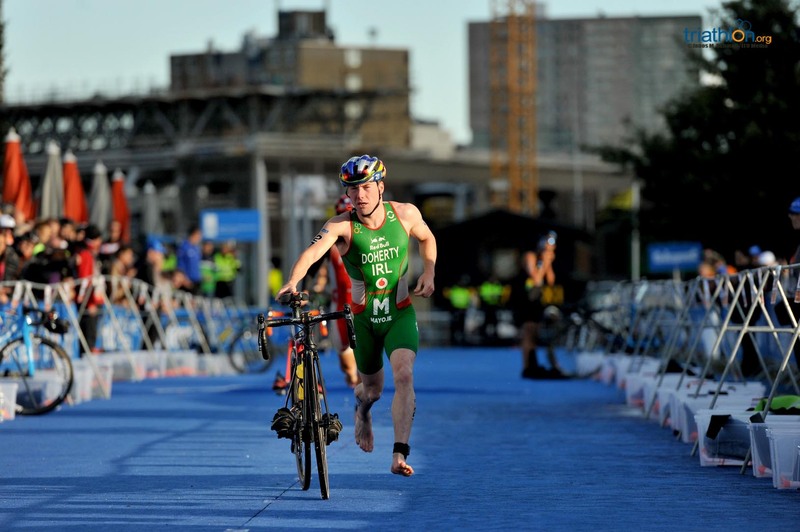 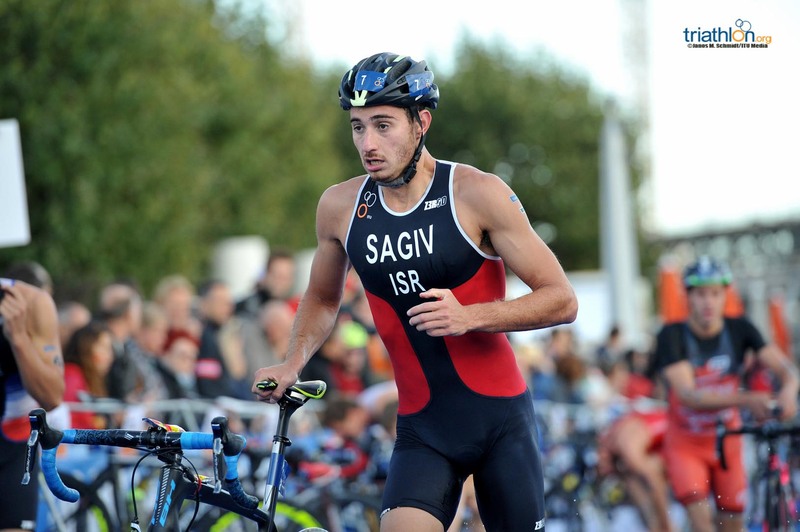 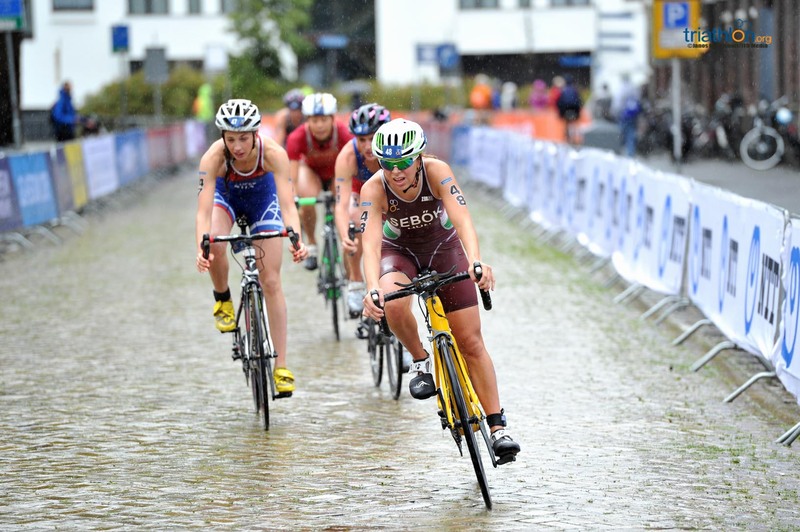 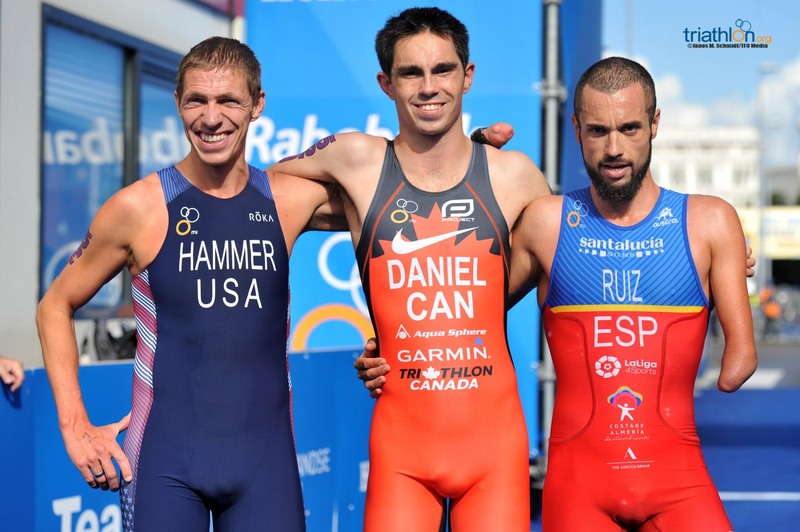 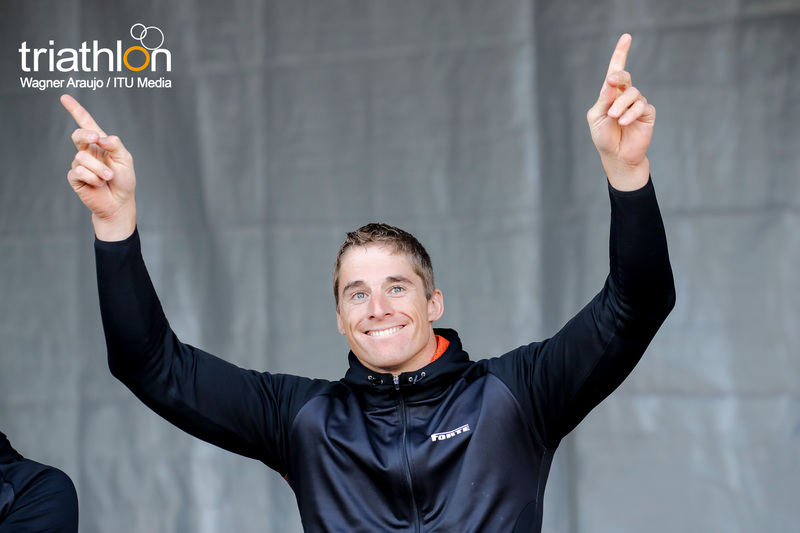 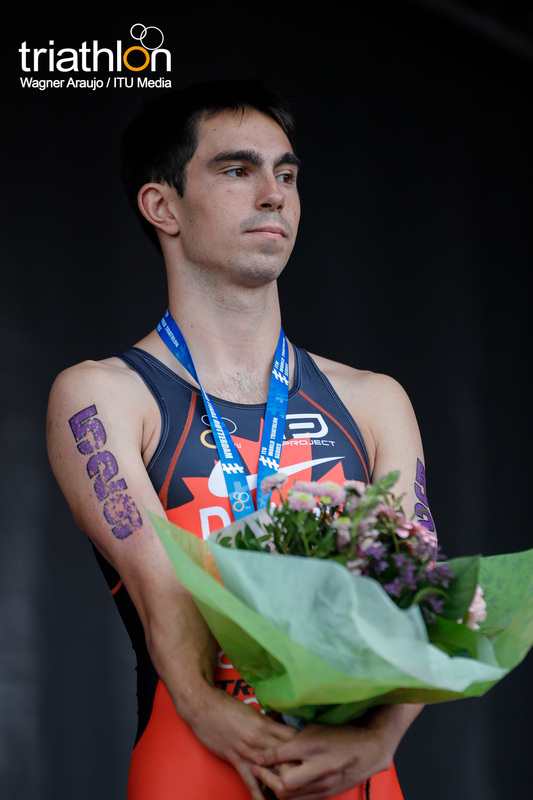 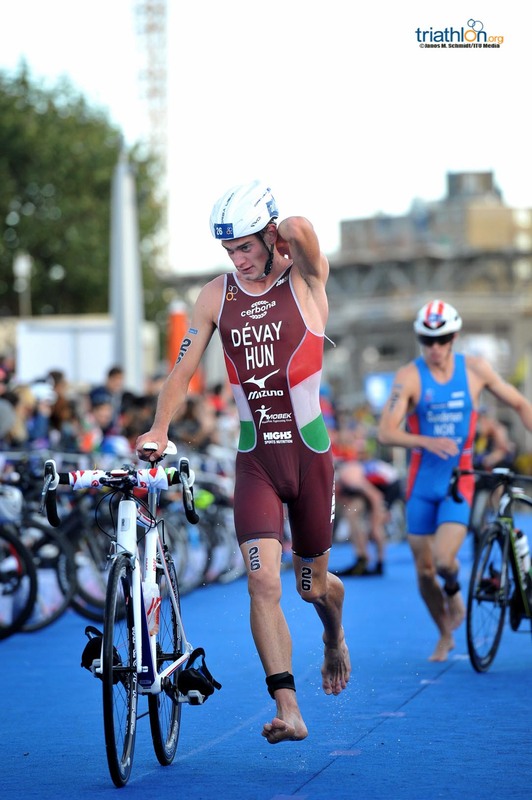 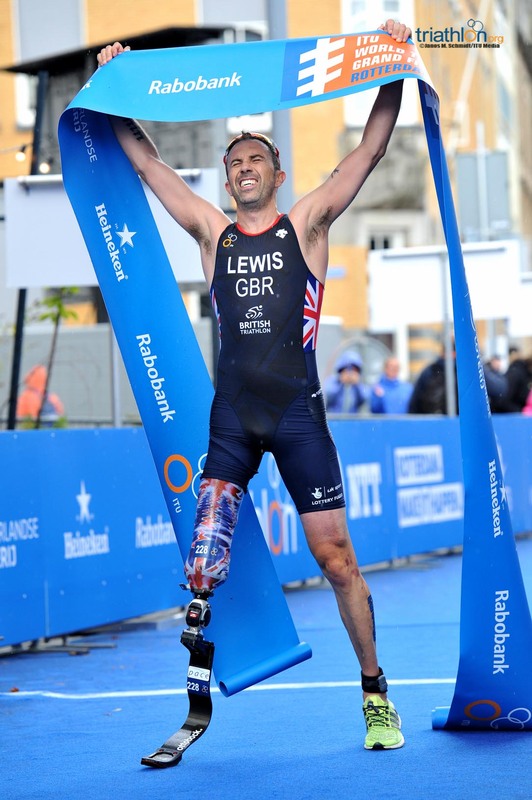 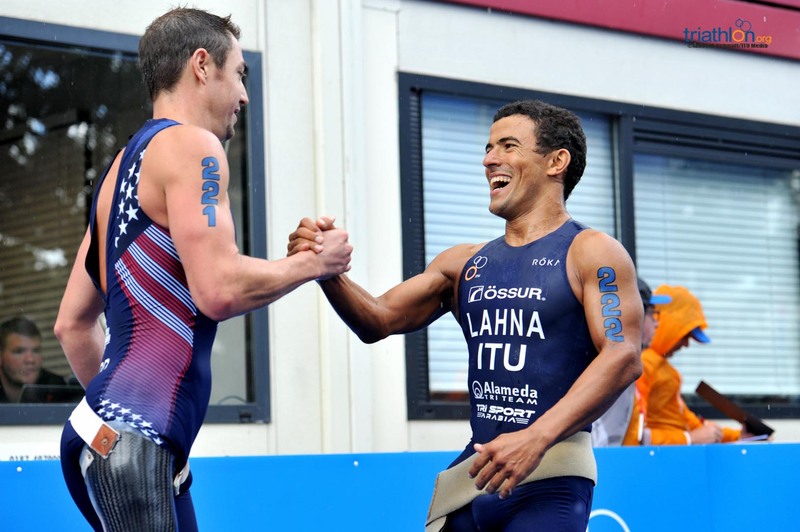 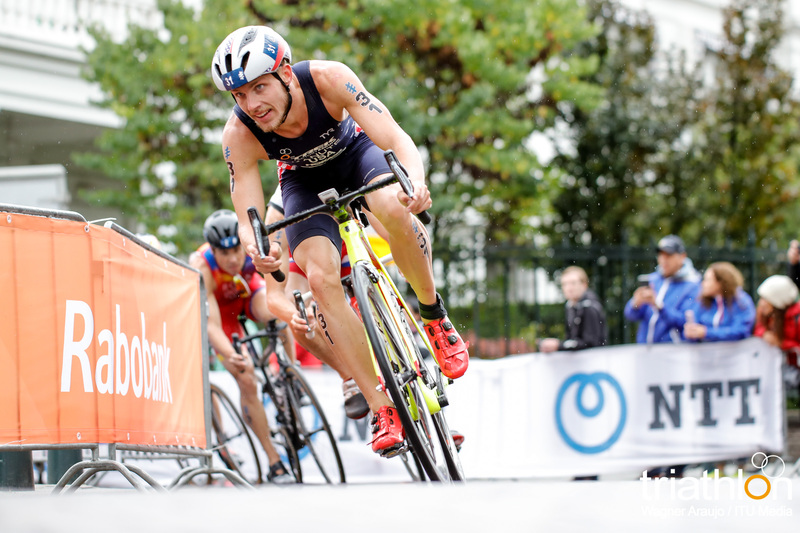 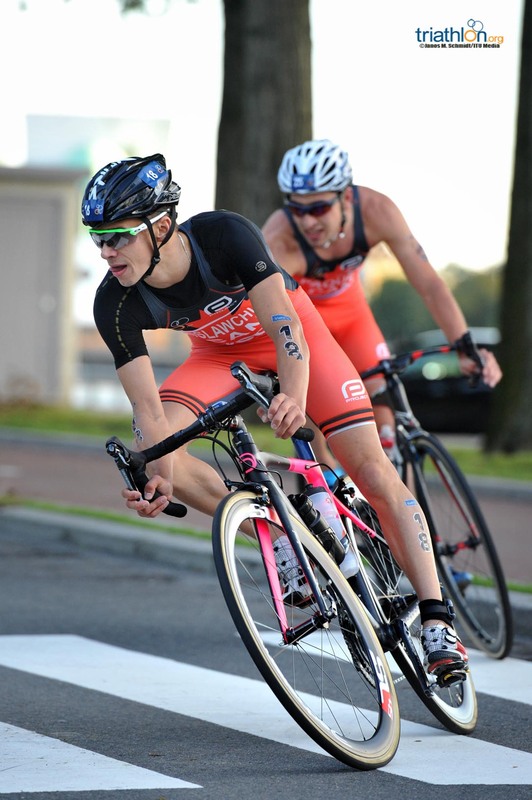 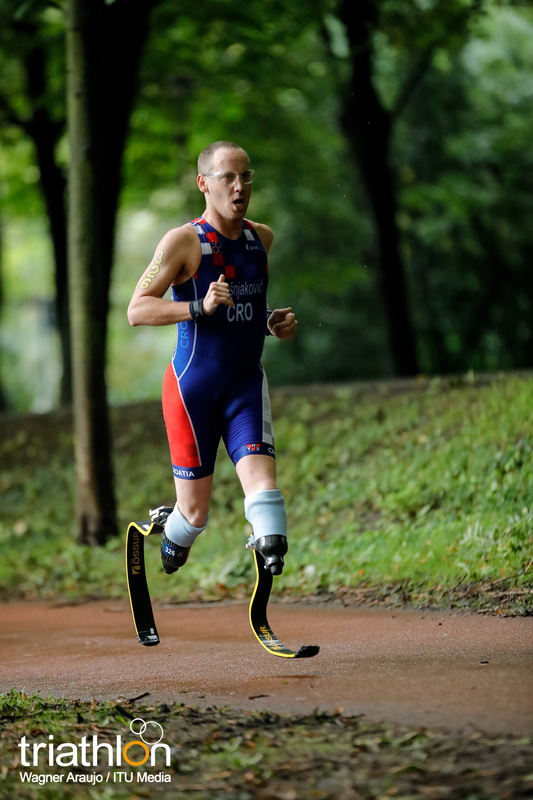 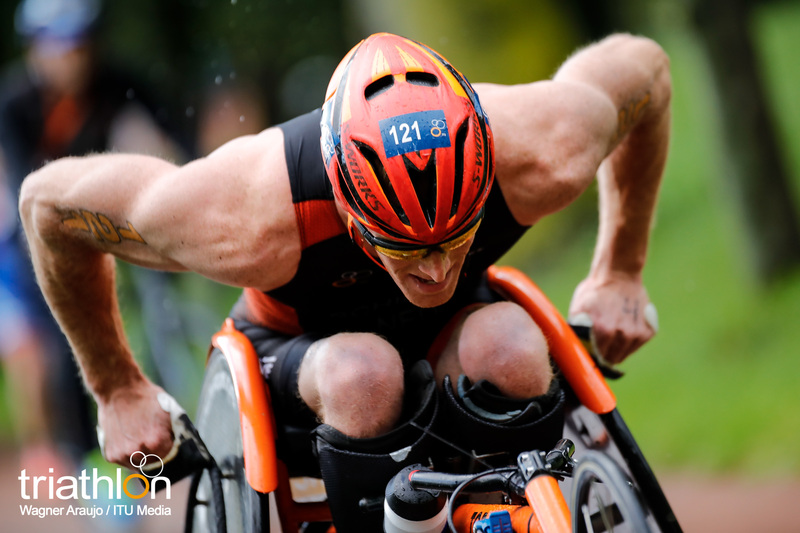 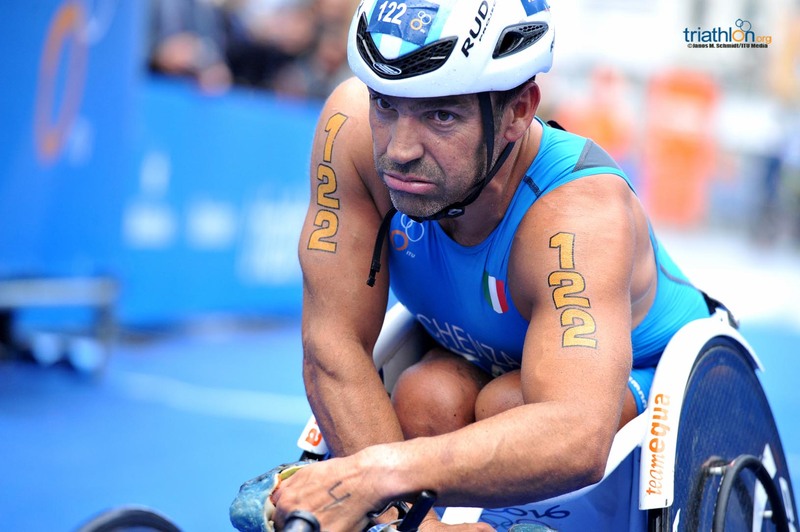 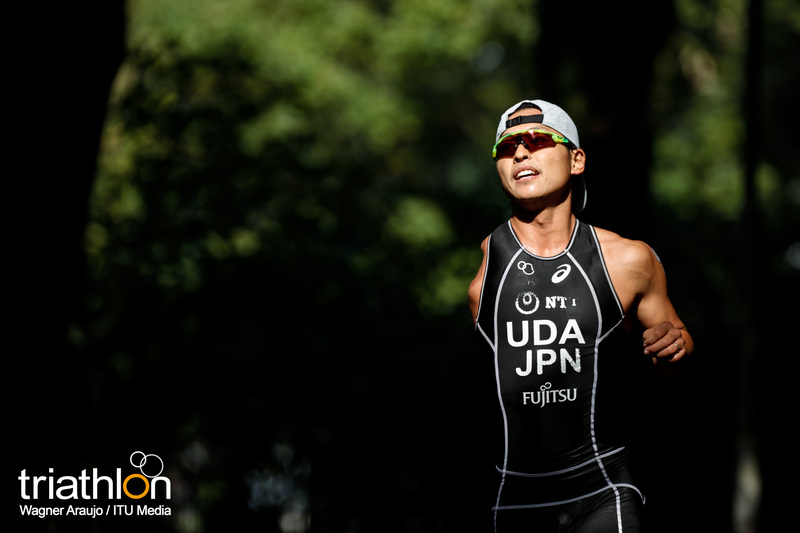 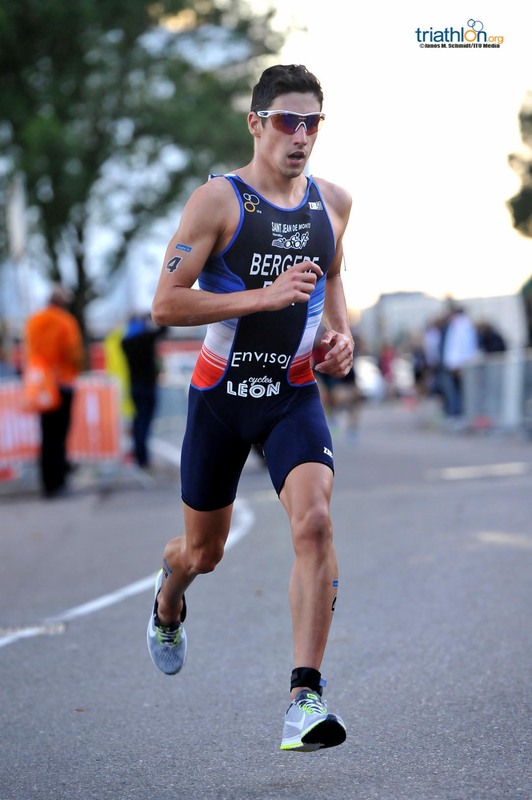 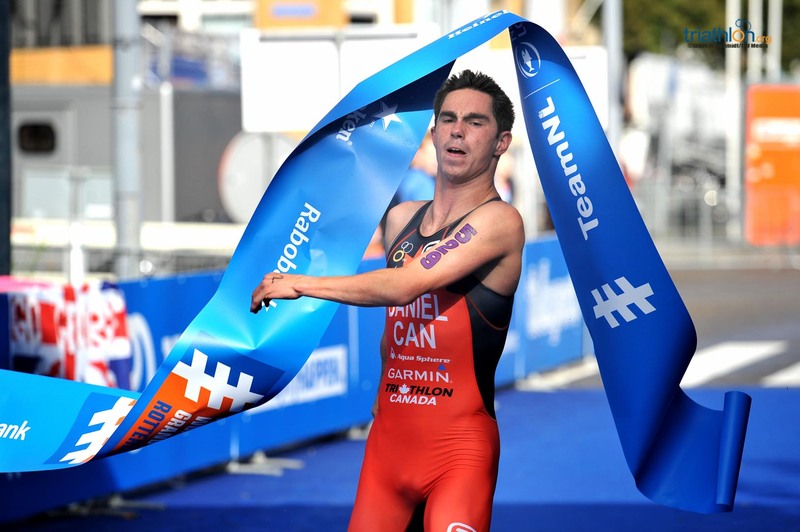 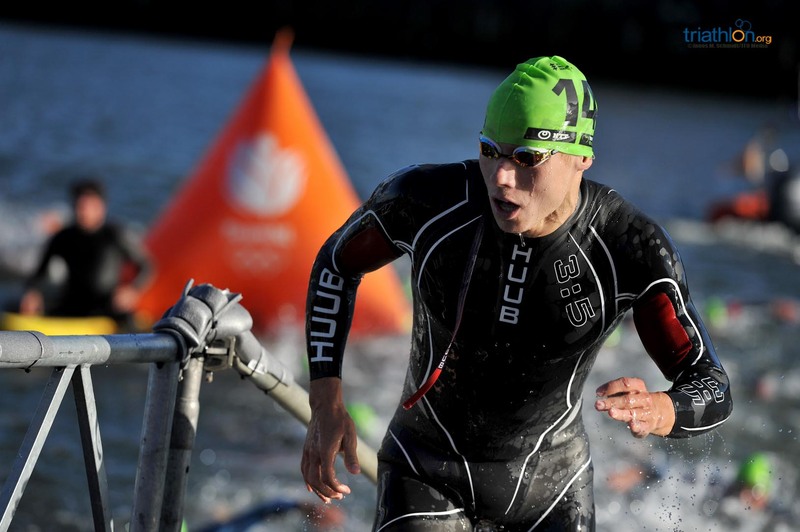 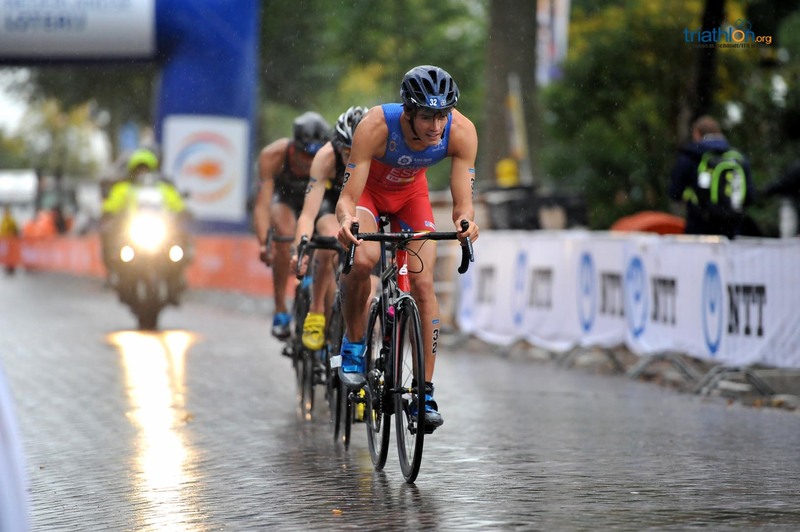 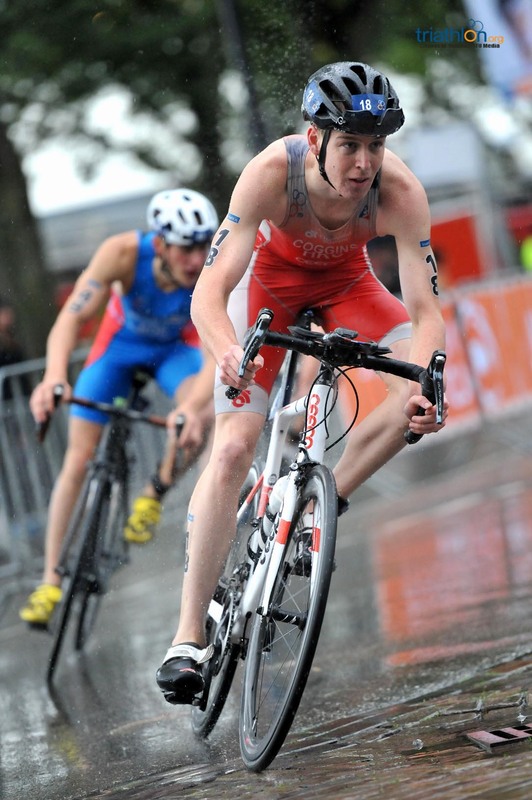 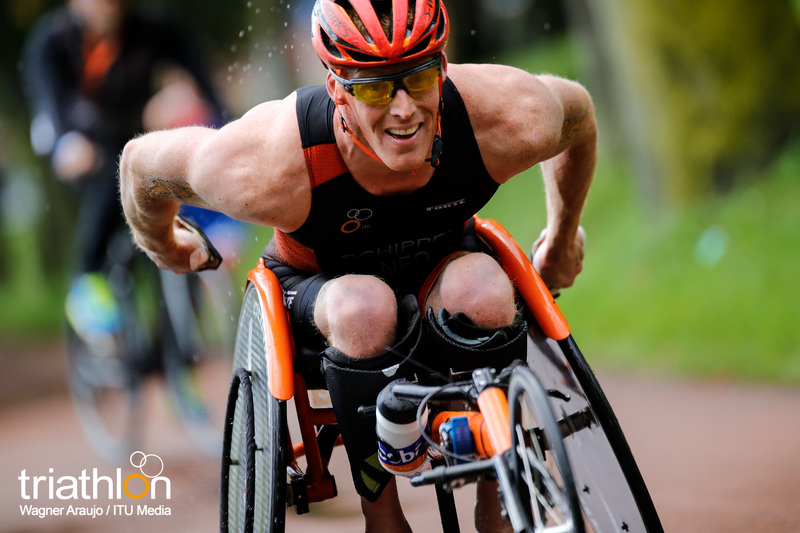 This year he earned a 12th place finish in WTS Gold Coast, a very strong finish for a junior-aged competitor. 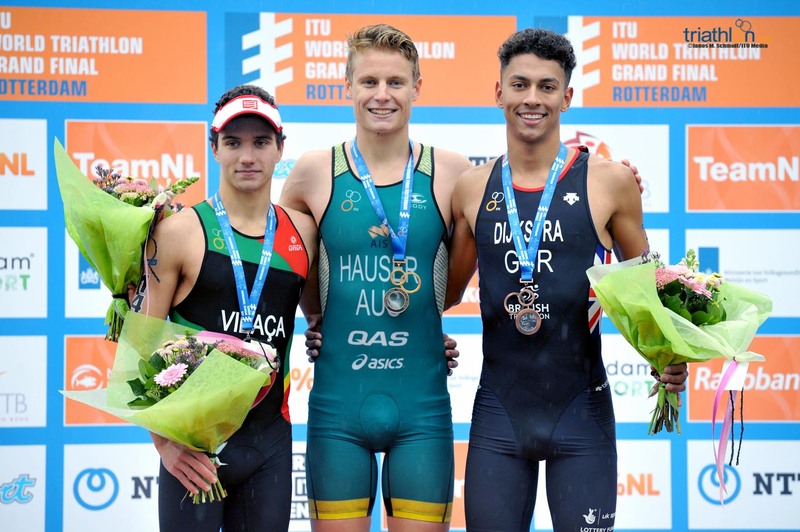 He also just missed out on the Junior World Championship podium last year by finishing fourth, so he will want to finally step up with a medal this year. 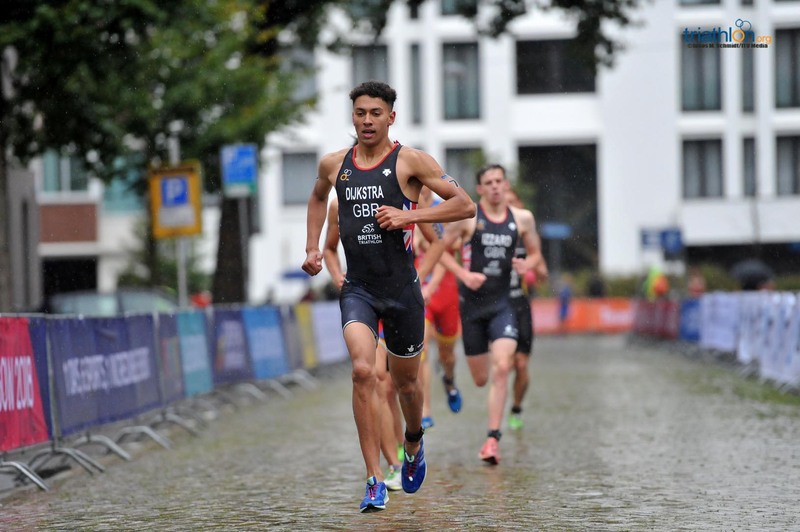 The man that beat out Hoy in the Youth Olympic Games sprint finish was Great Britain’s Ben Dijkstra. 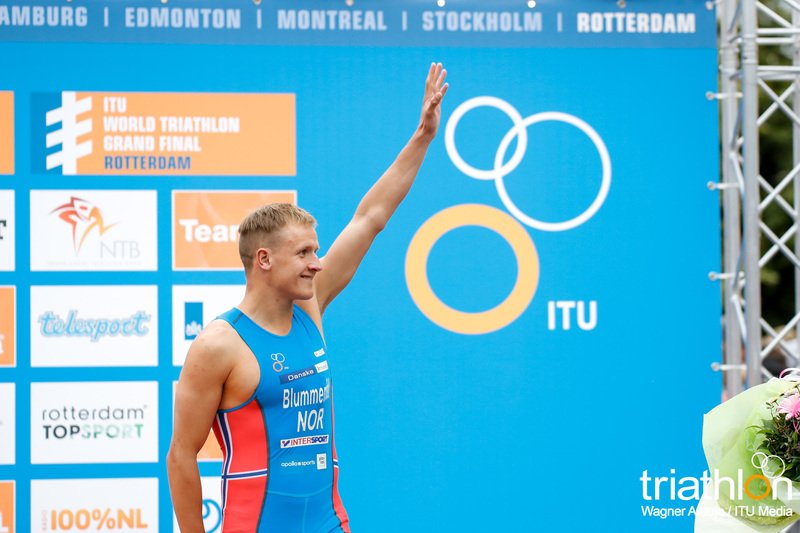 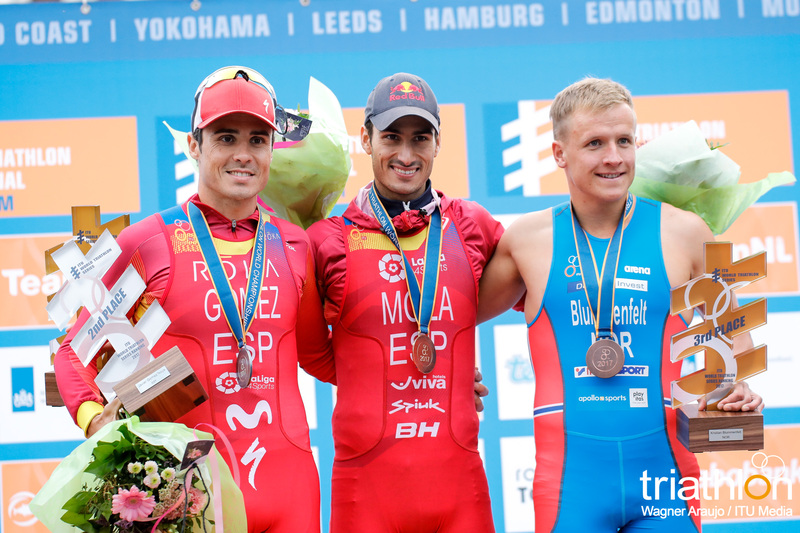 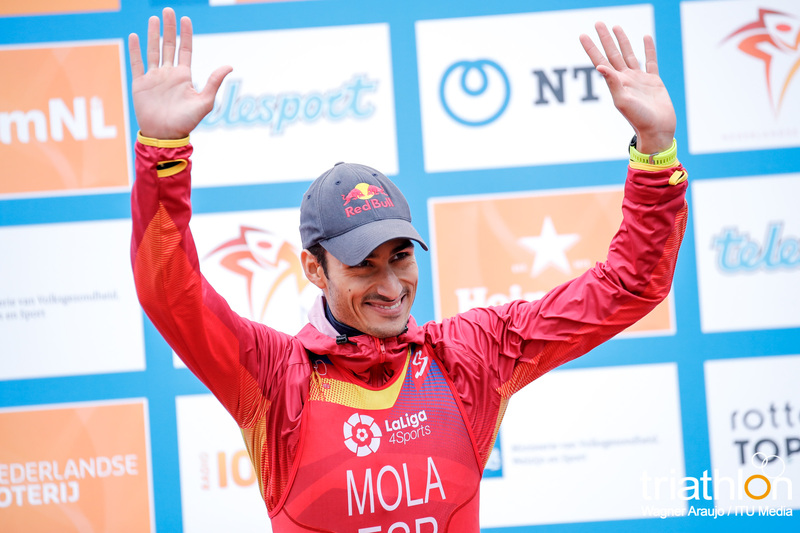 He also made the Junior World Championship podium last year with the bronze medal. 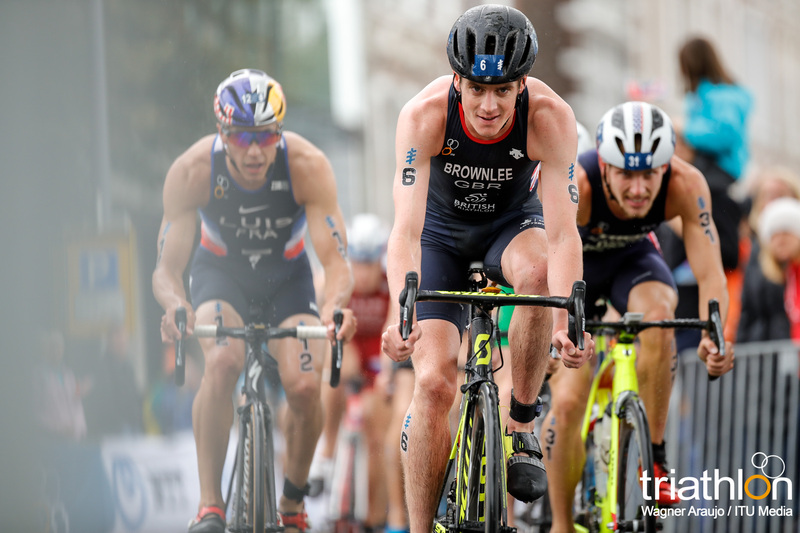 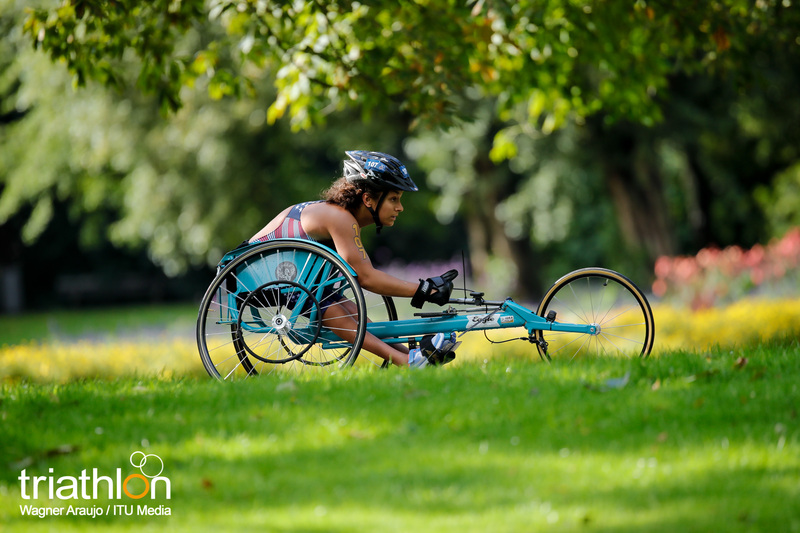 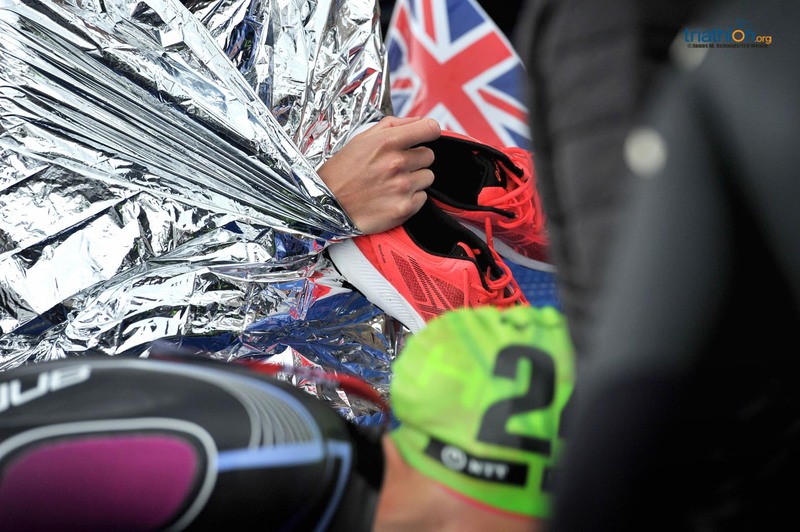 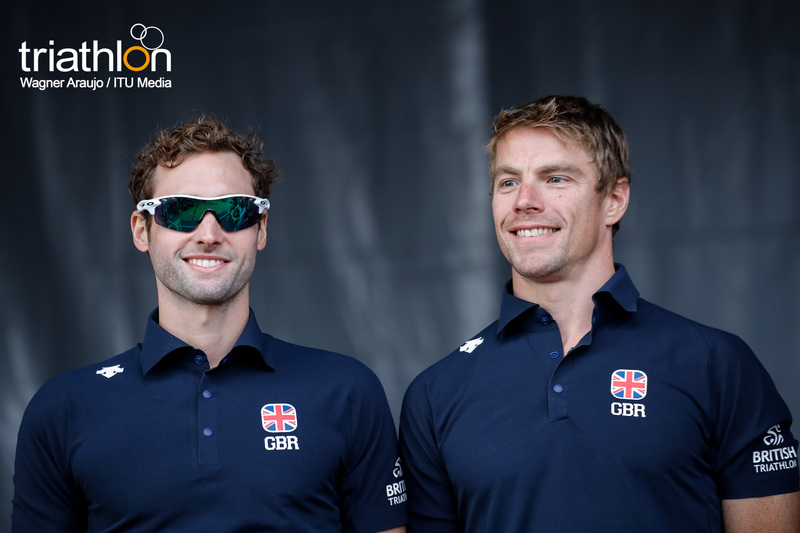 He has not raced in many races however this year, but is a rising star for the men’s British team and has a strong chance of returning to the podium this year. 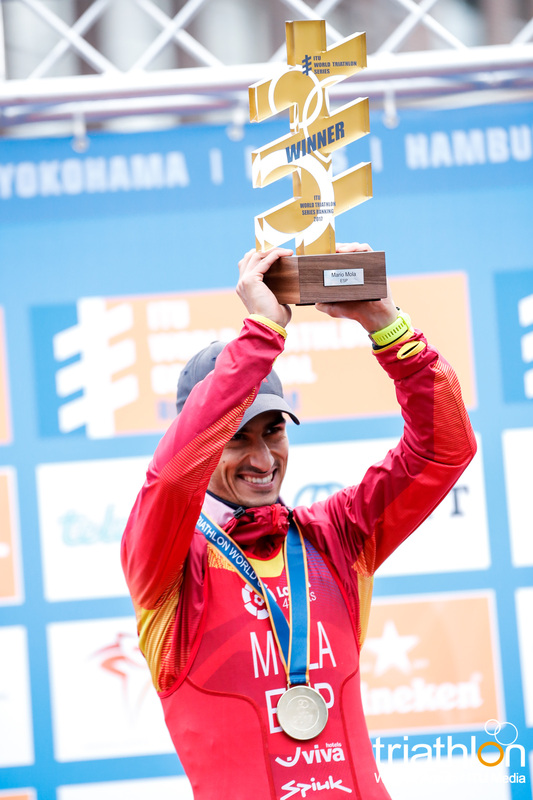 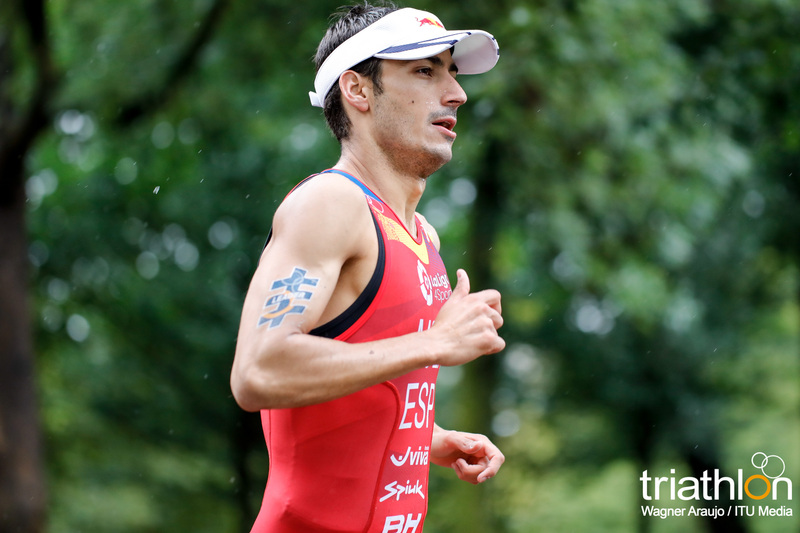 Mexico’s Abraham Rodriguez Moreno is among the top of the men’s start list. 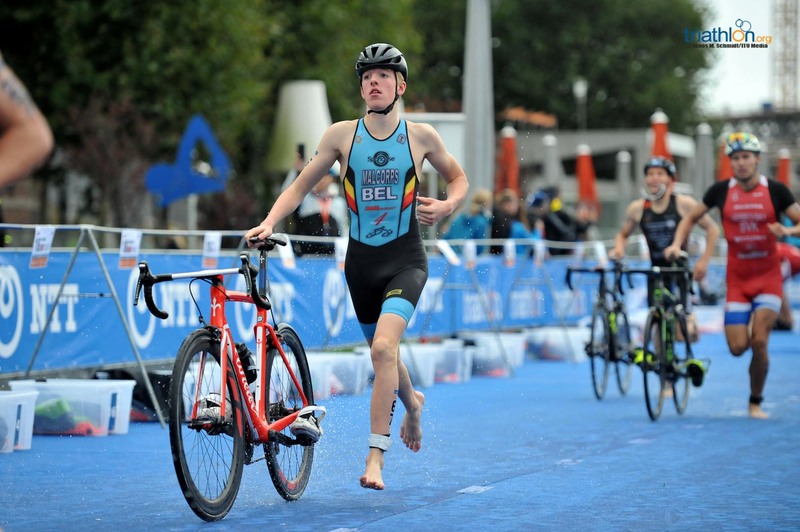 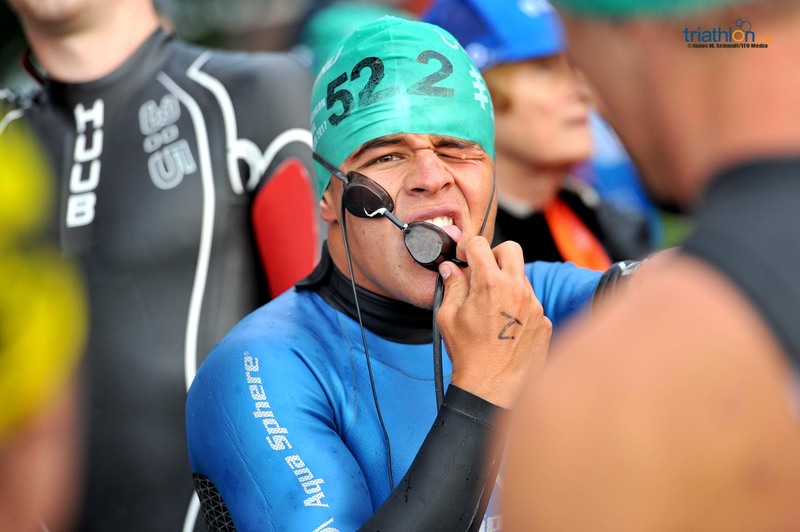 He has been a strong talent in the junior CAMTRI competition scene and finished in the top ten in Cozumel last year for the junior race. 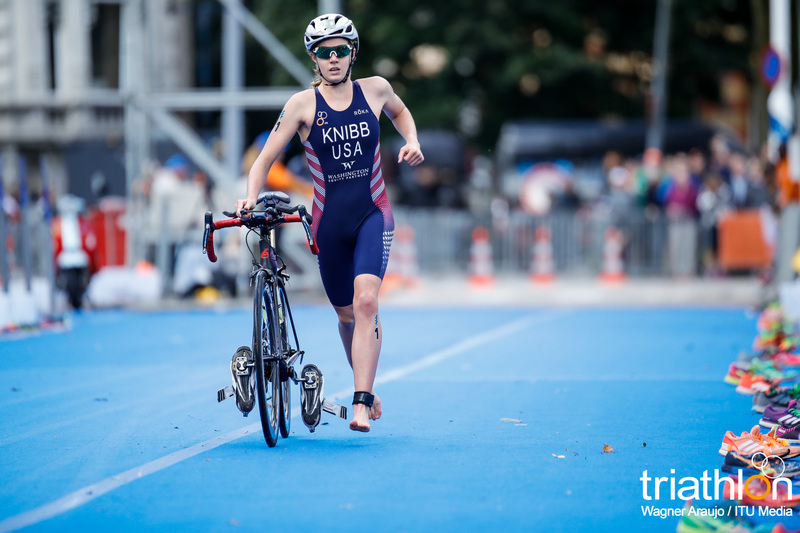 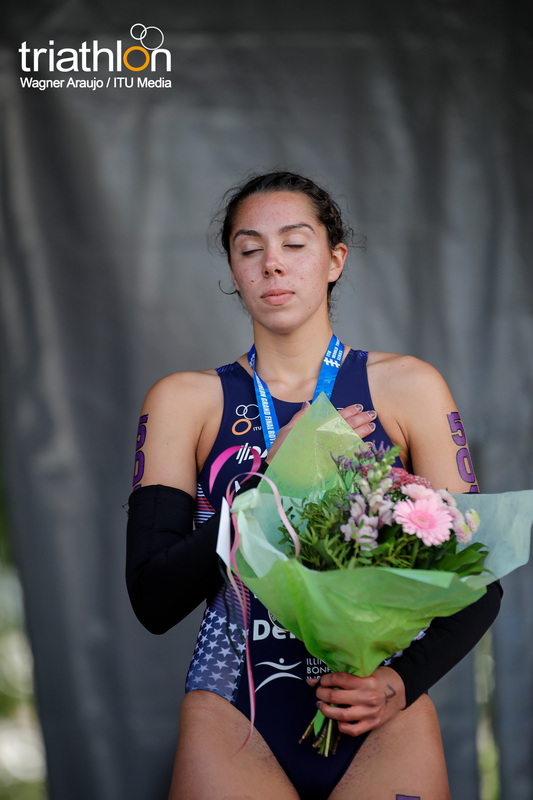 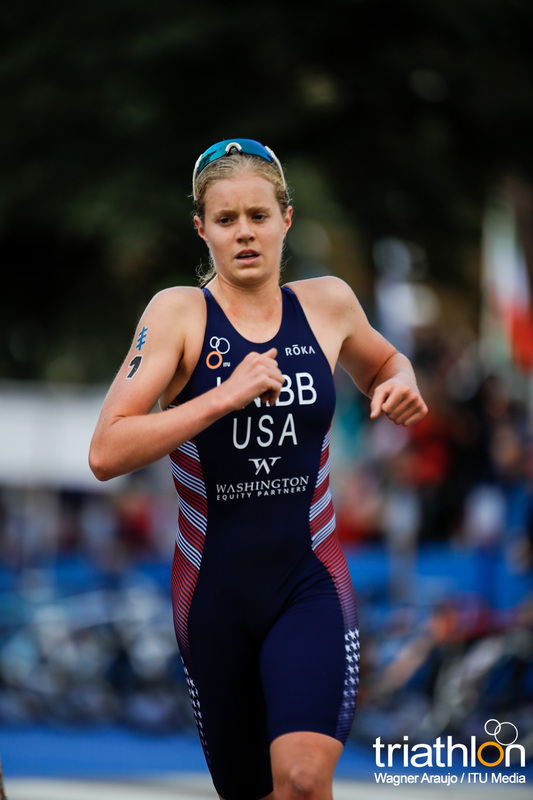 On the women’s side, Taylor Knibb (USA) will also be returning to reclaim her 2016 Junior World Championship title that she earned last year in Cozumel. 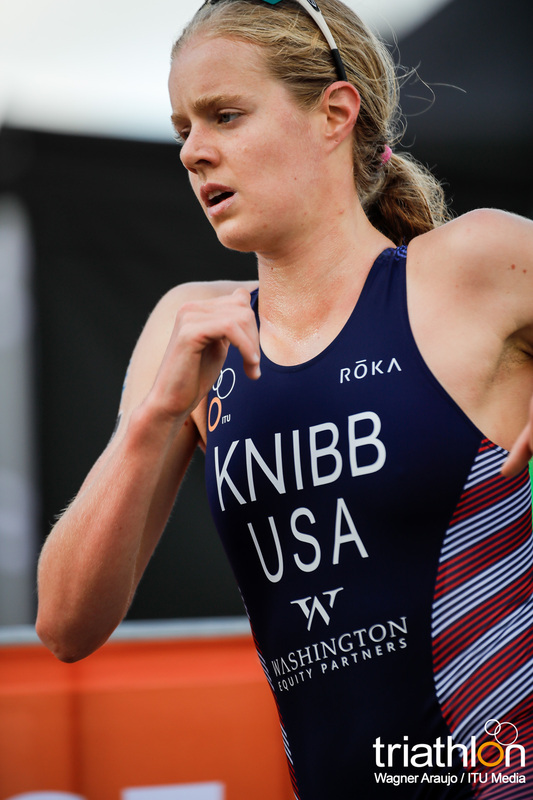 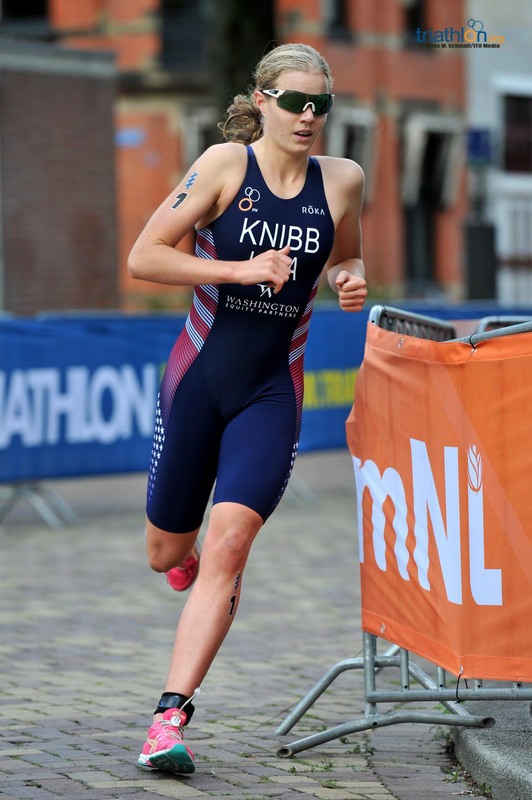 Knibb is one of USA’s top rising talents for the women’s team. 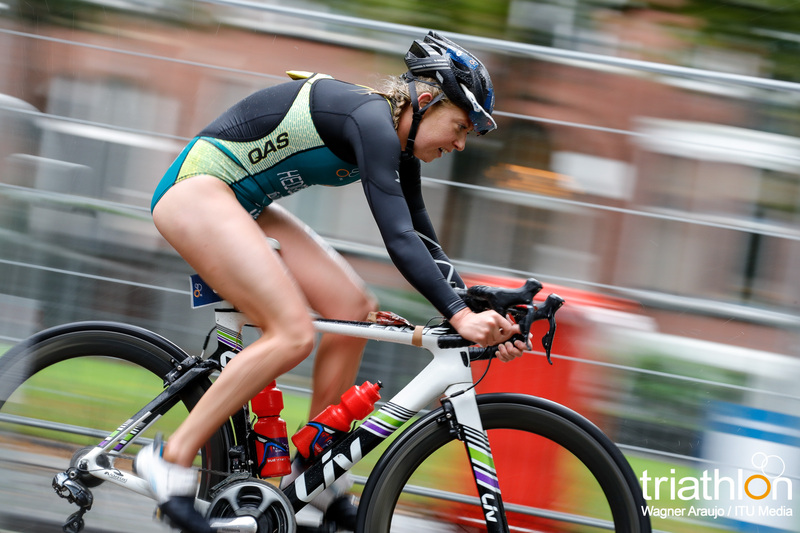 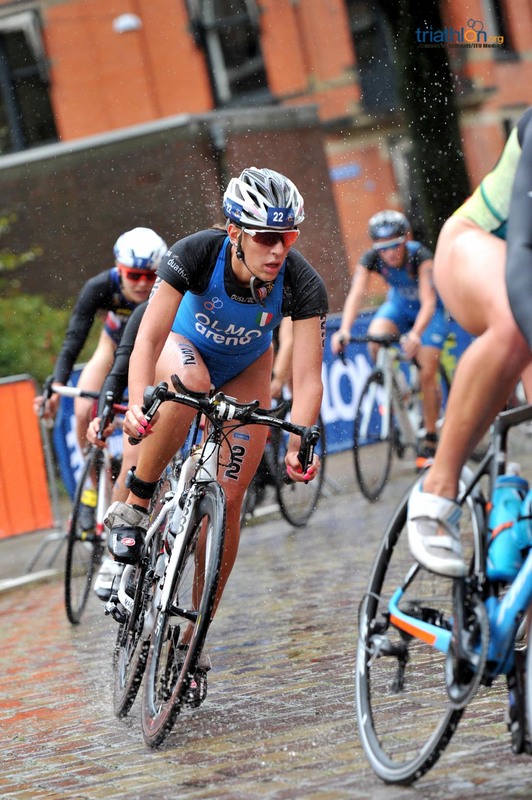 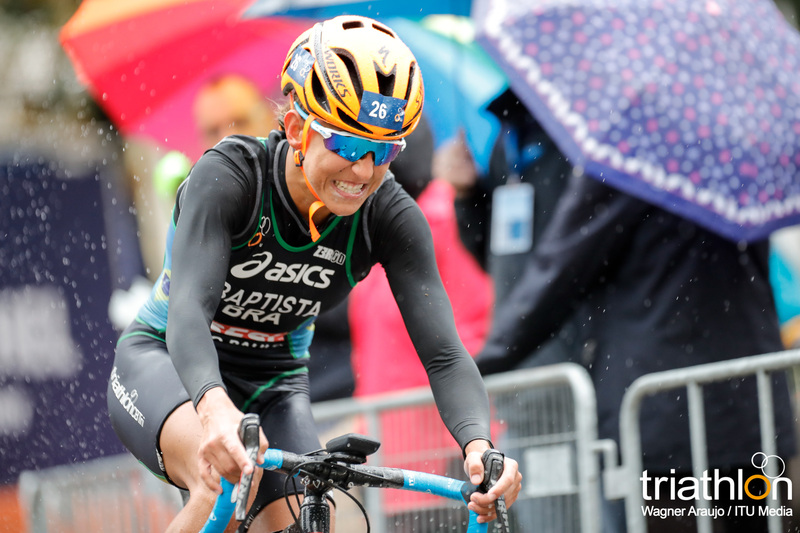 She made known to the world her biking skills last year when she kept up in a breakaway with Flora Duffy in a world cup race. 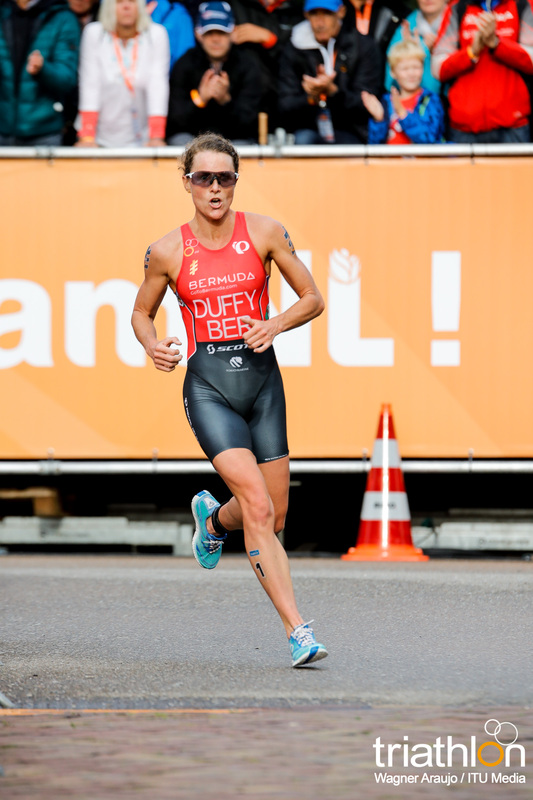 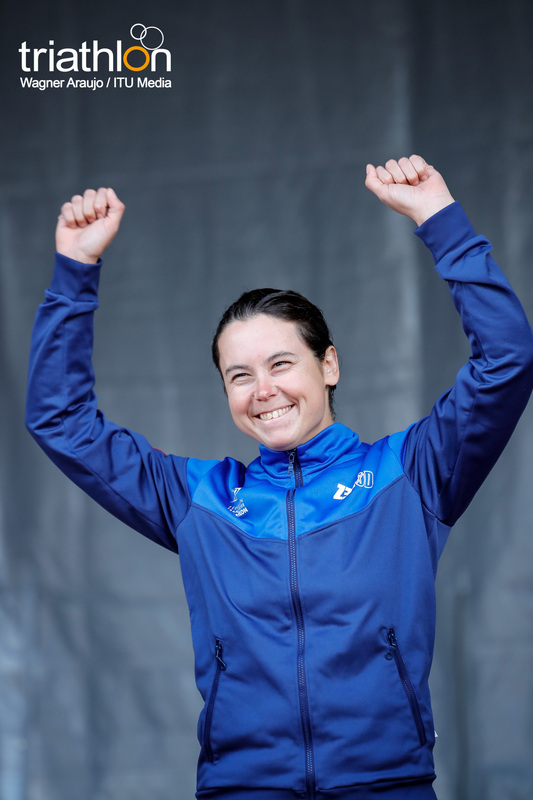 She then showcased that talent once again, when in WTS Edmonton she found herself riding alongside Duffy in a similar breakaway situation. 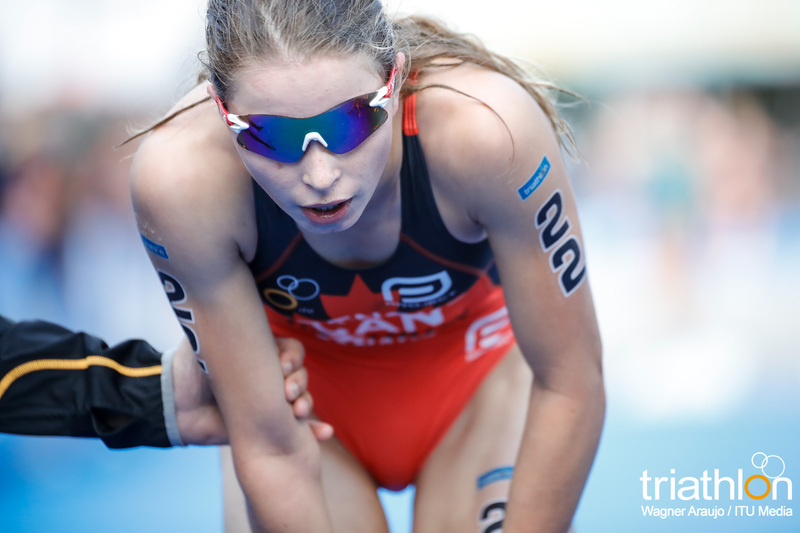 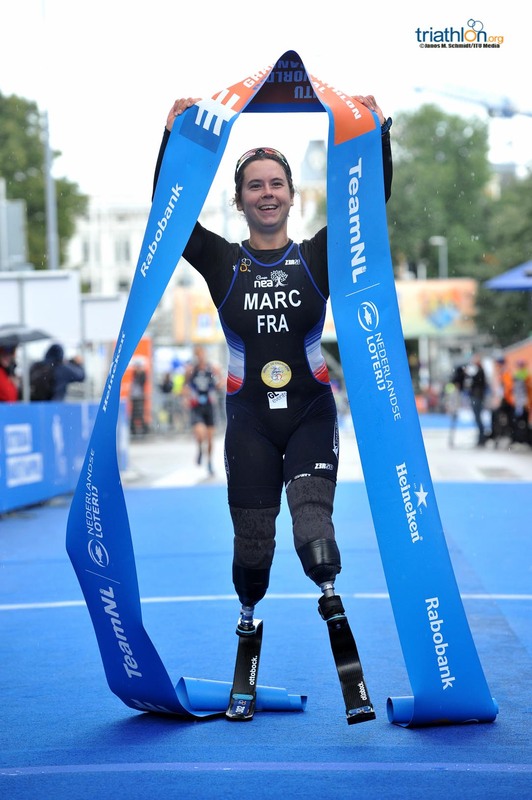 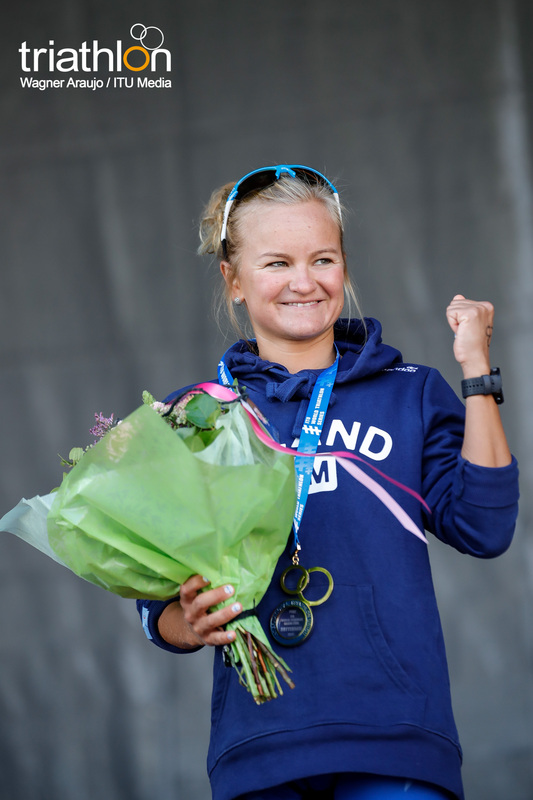 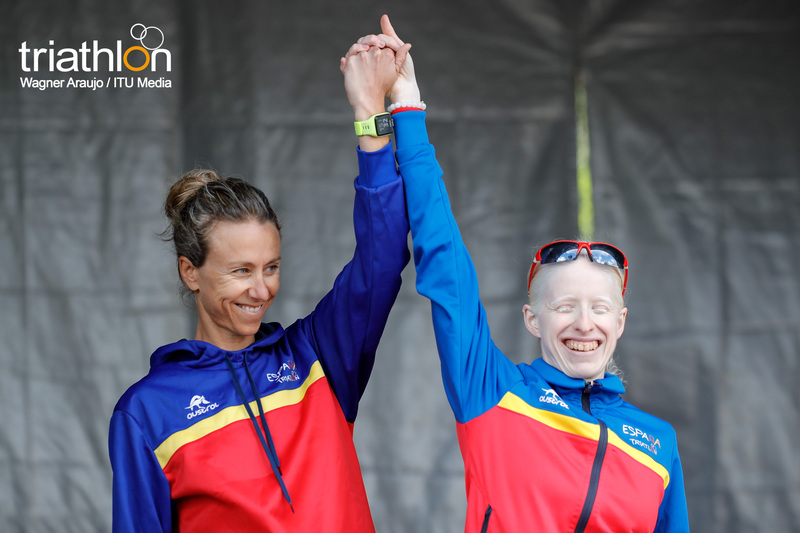 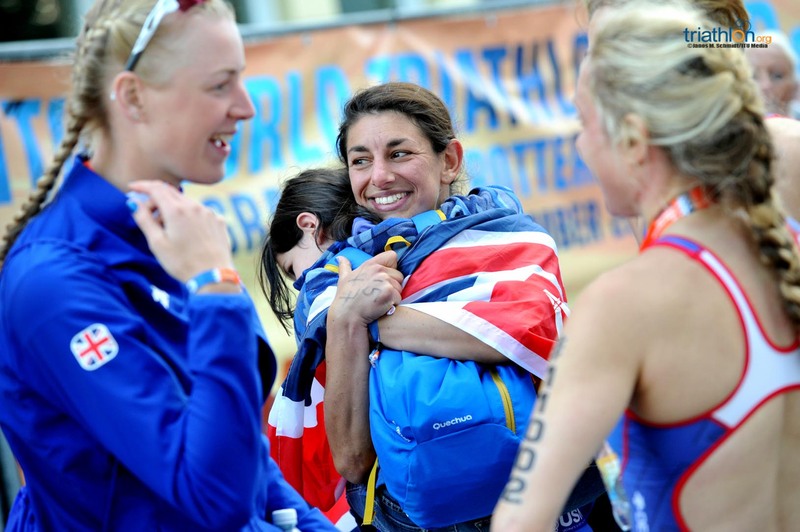 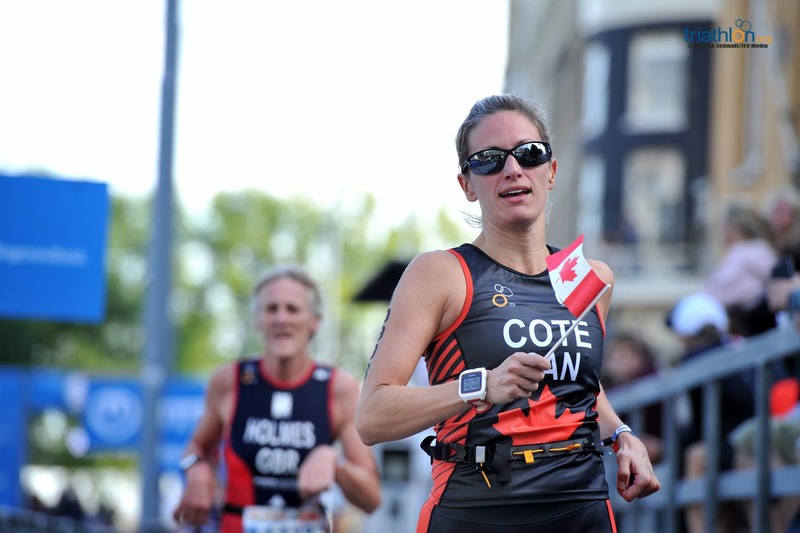 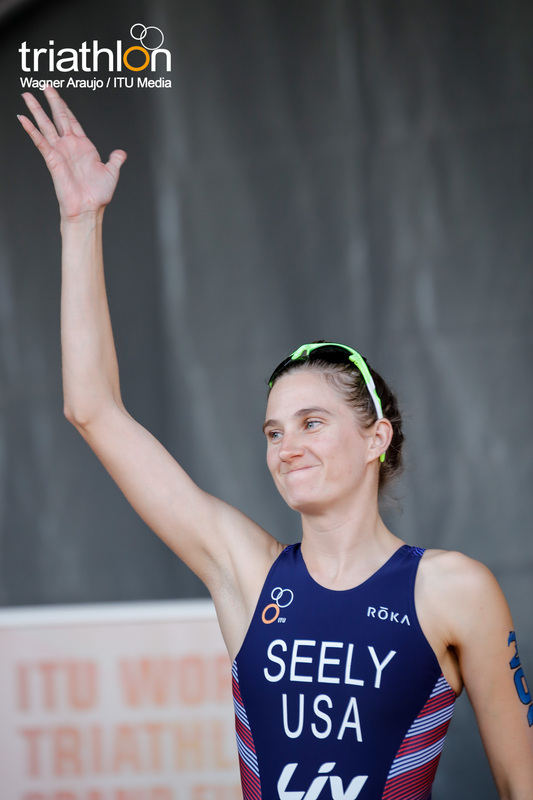 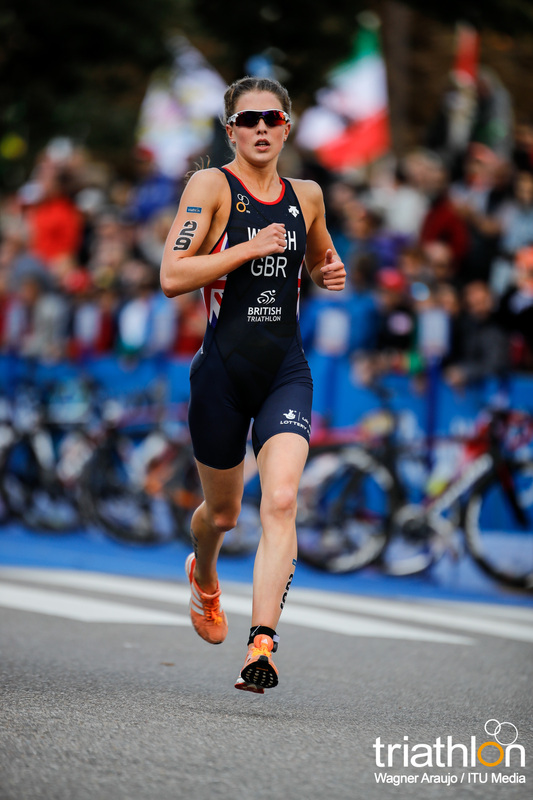 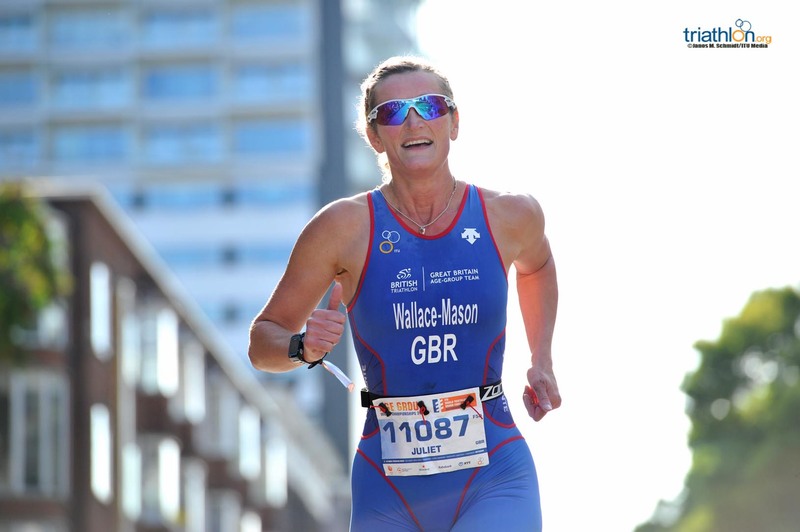 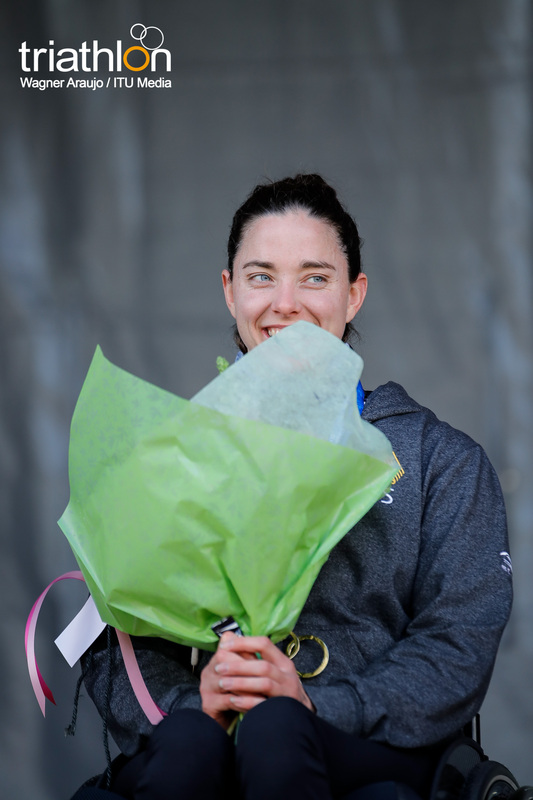 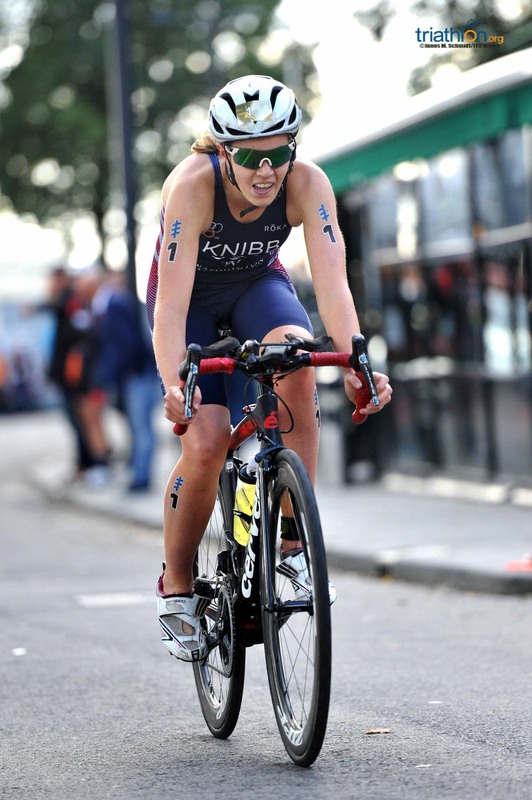 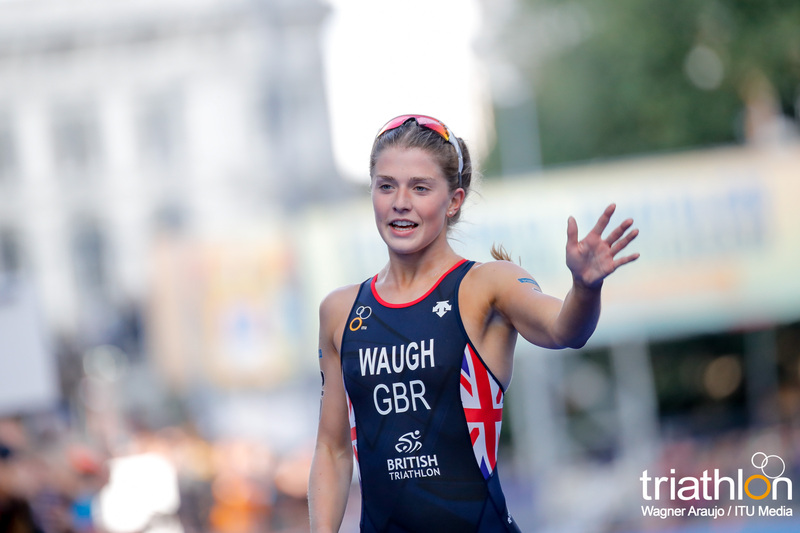 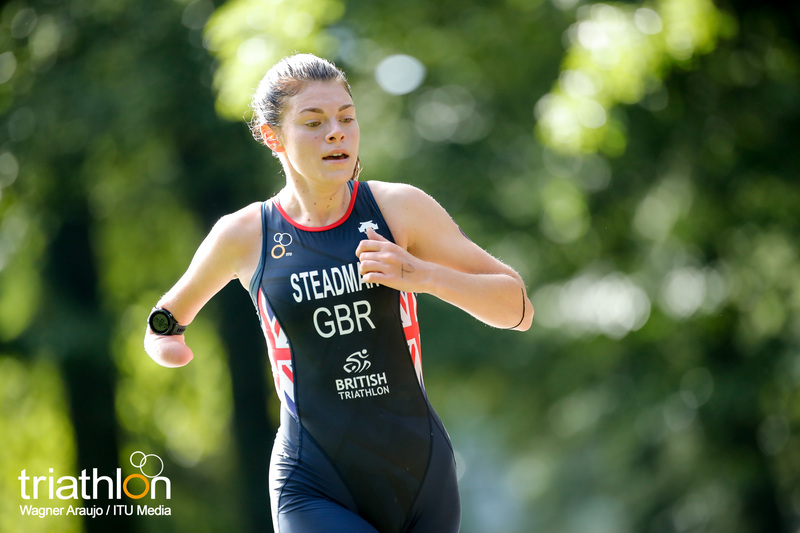 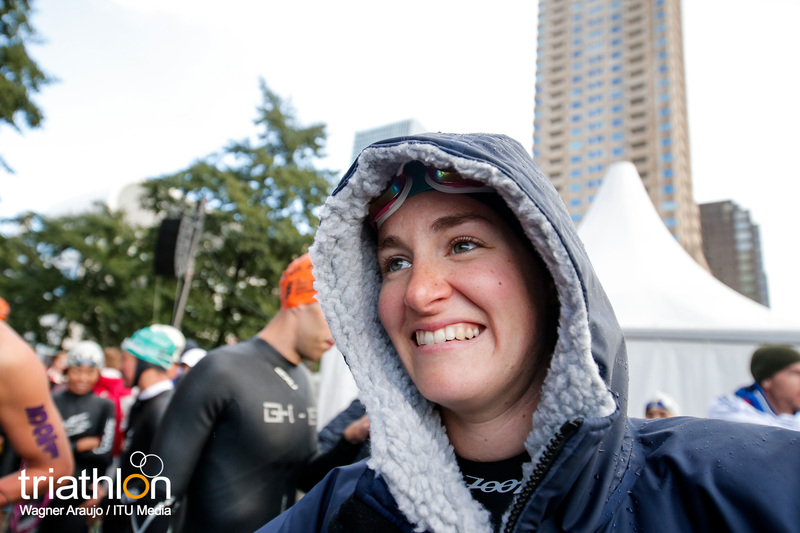 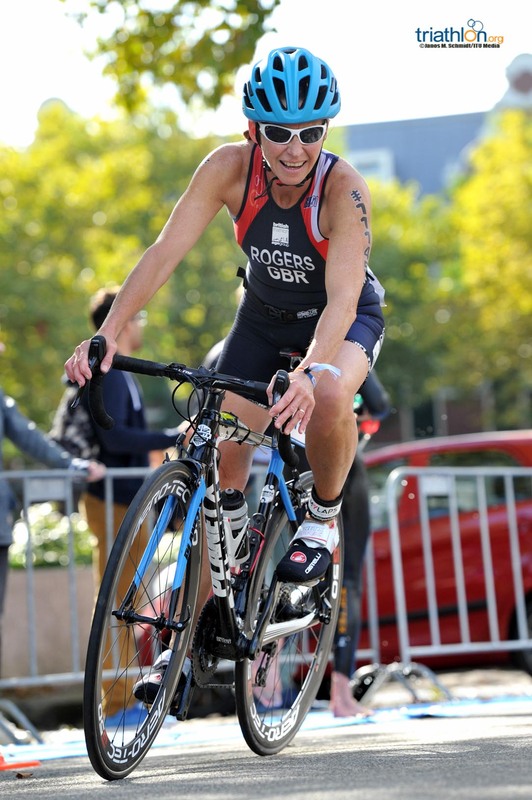 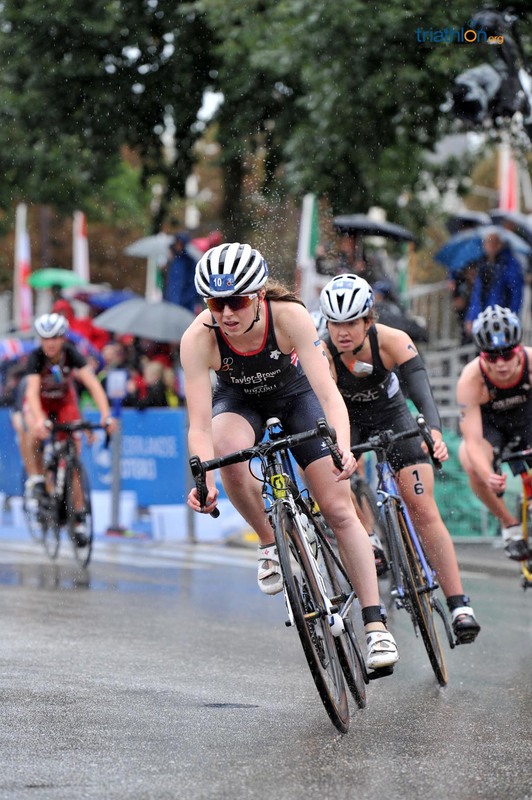 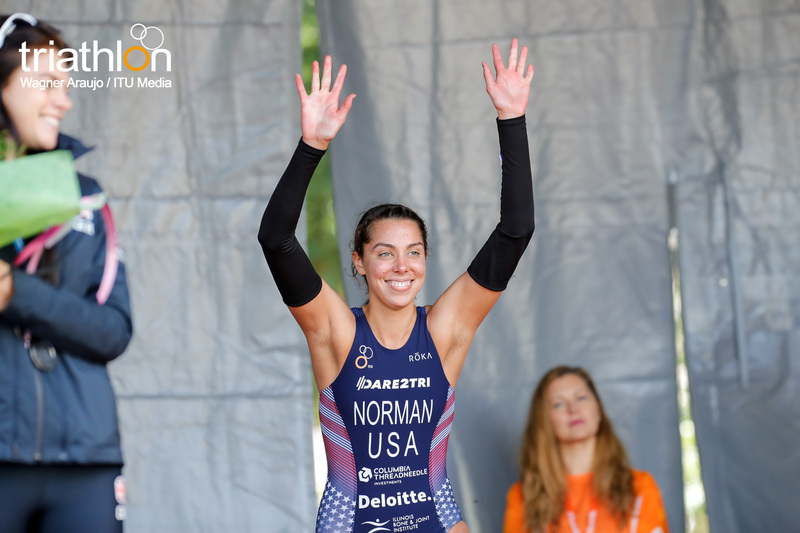 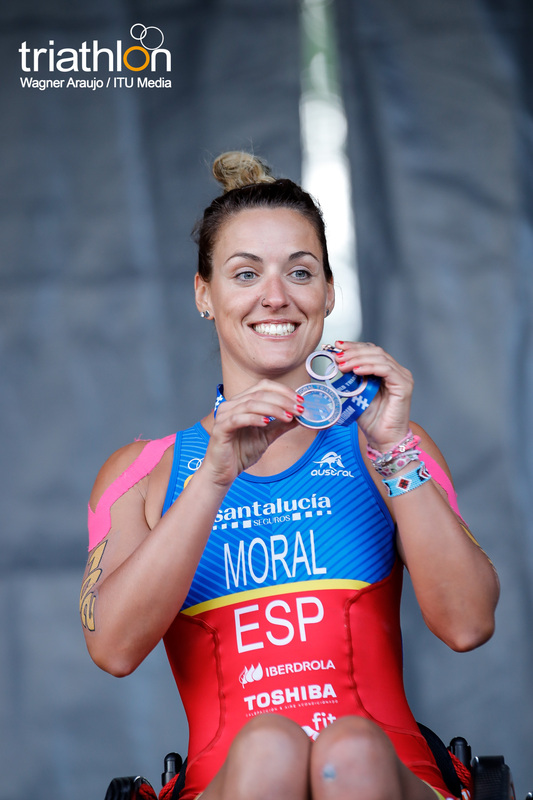 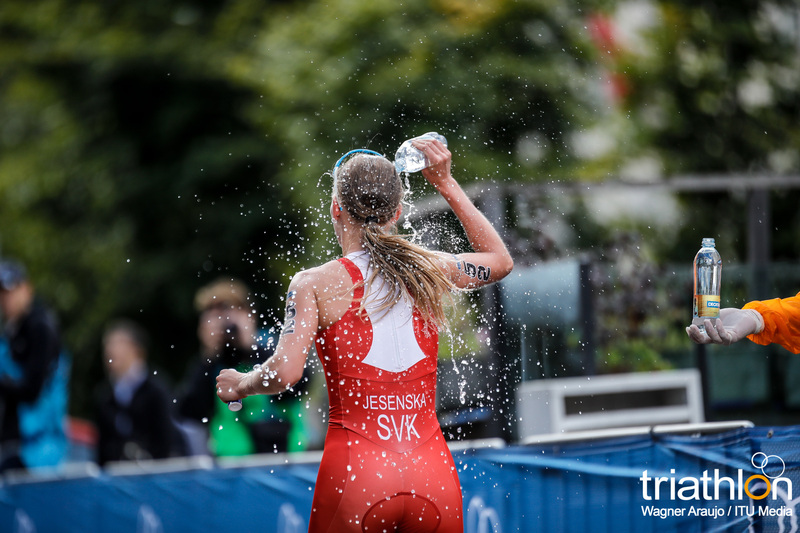 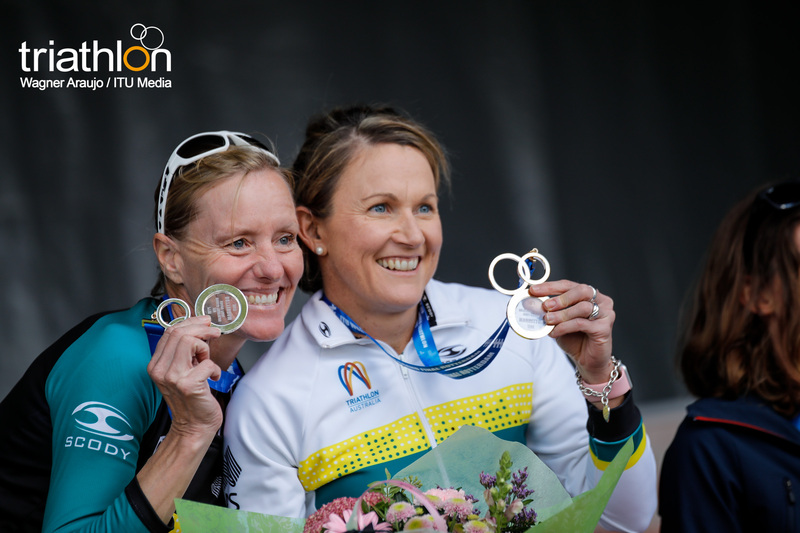 She then landed herself the silver medal in Edmonton and became the youngest woman in ITU history to get on the WTS podium. 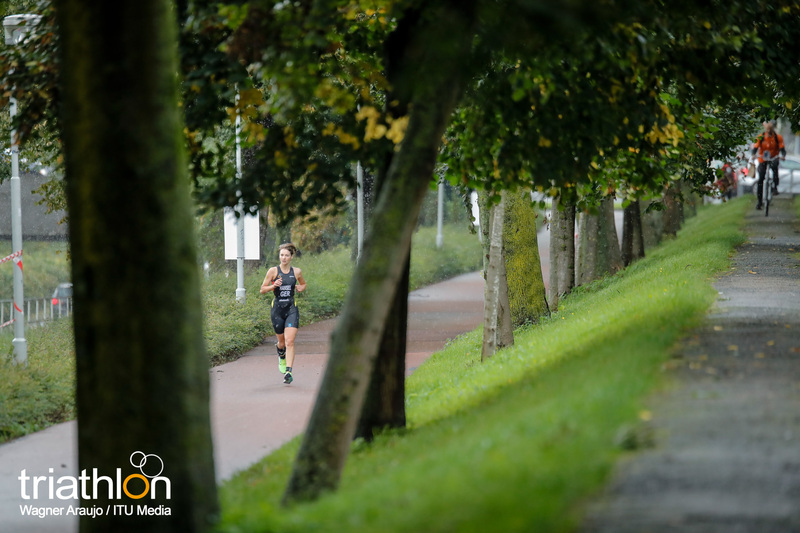 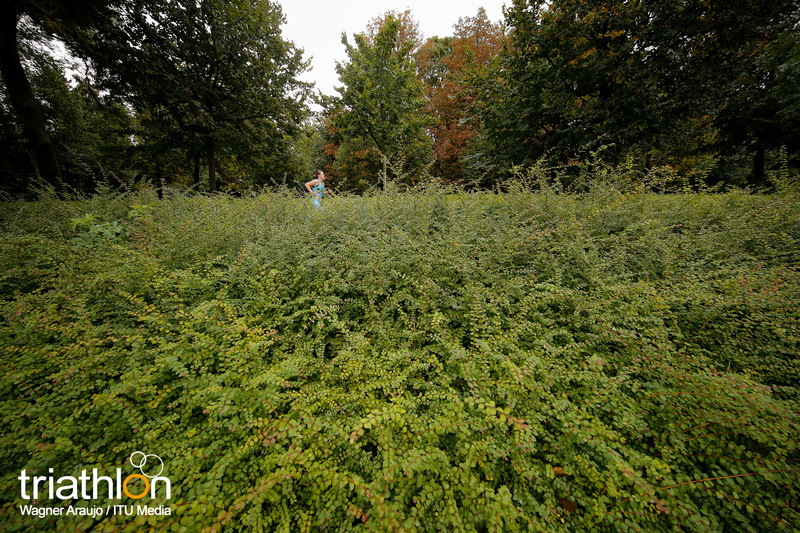 She definitely is the frontrunner to win the junior title in Rotterdam. 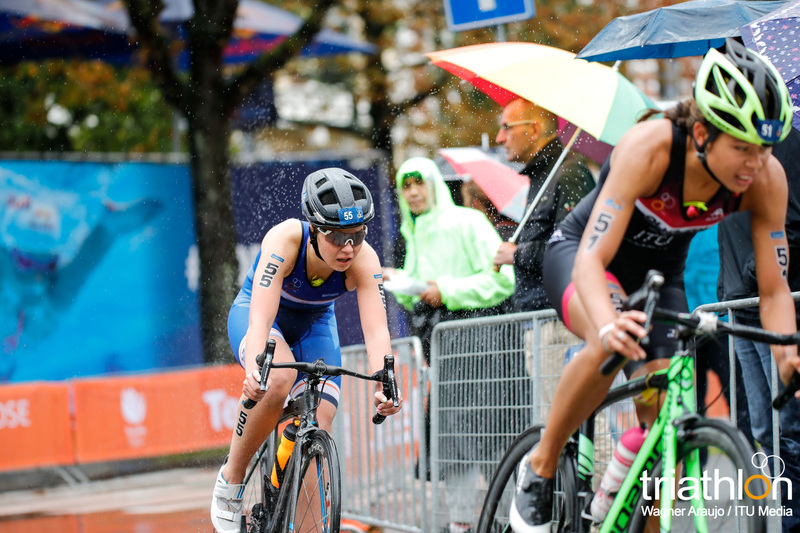 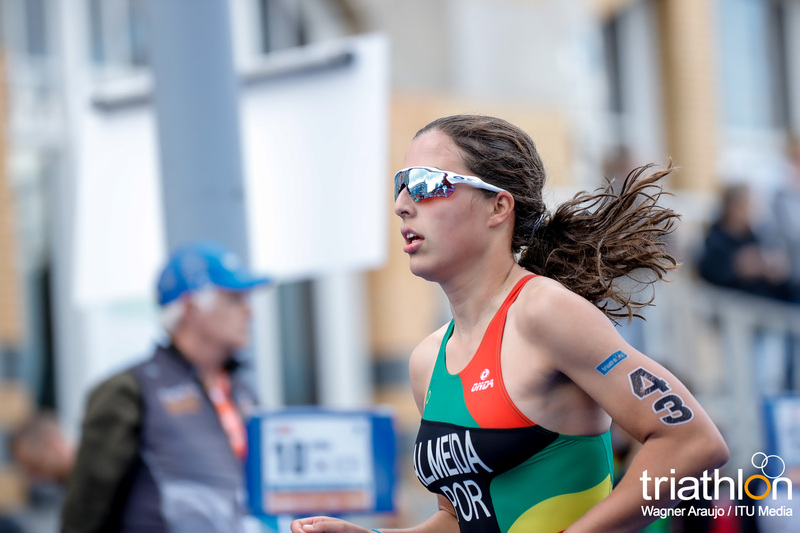 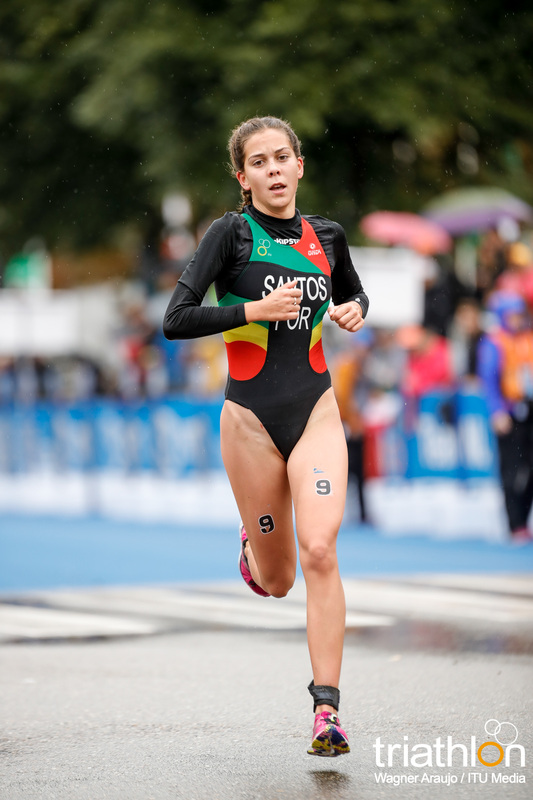 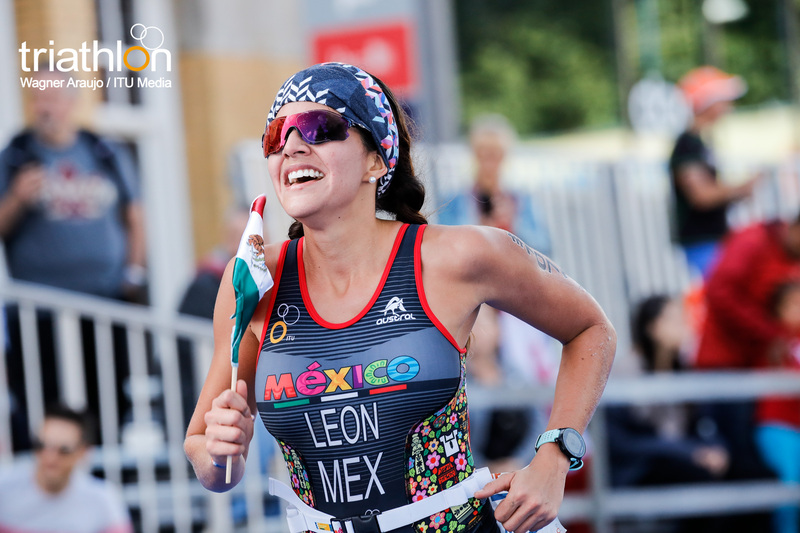 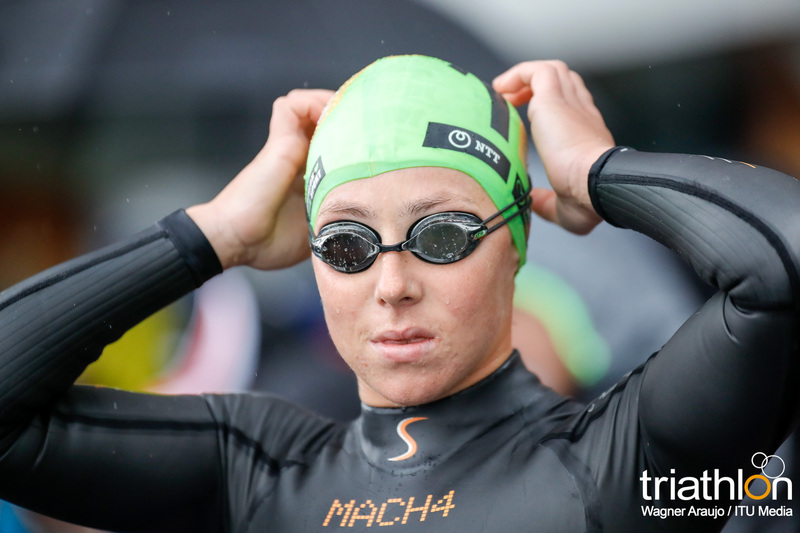 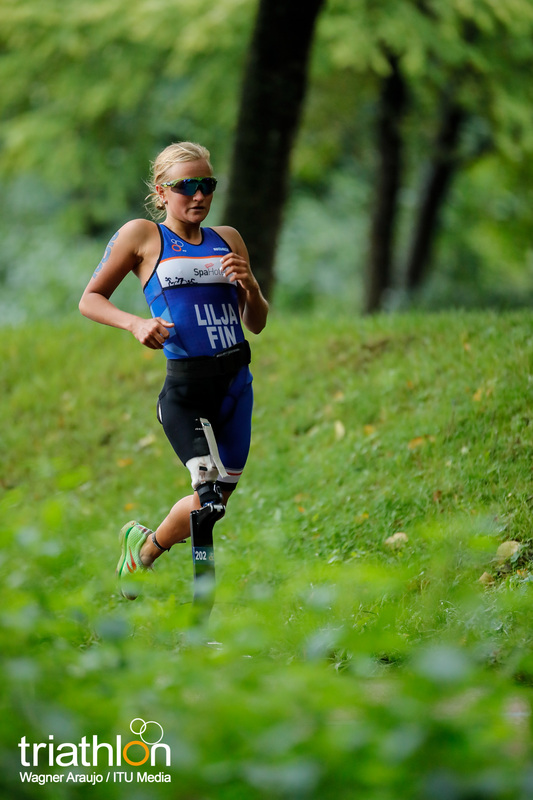 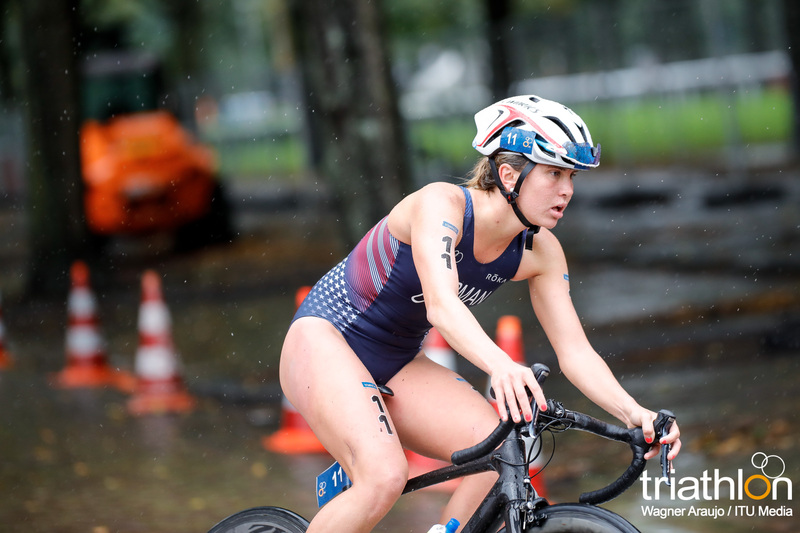 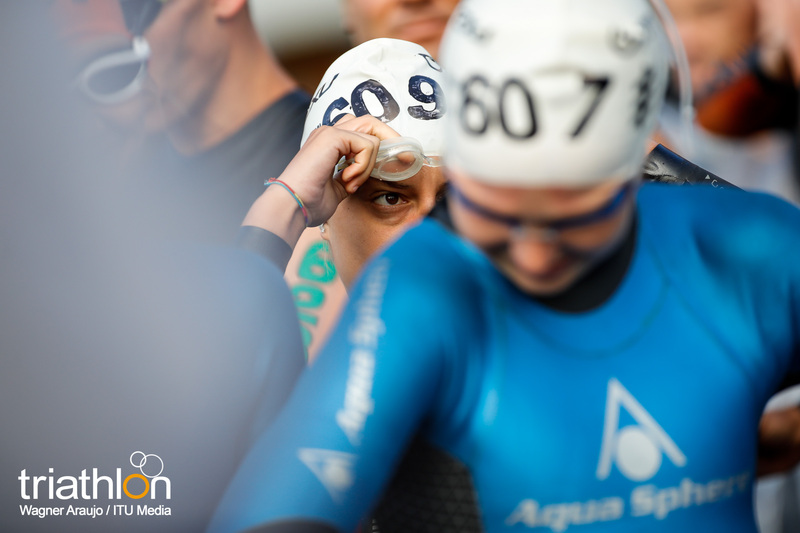 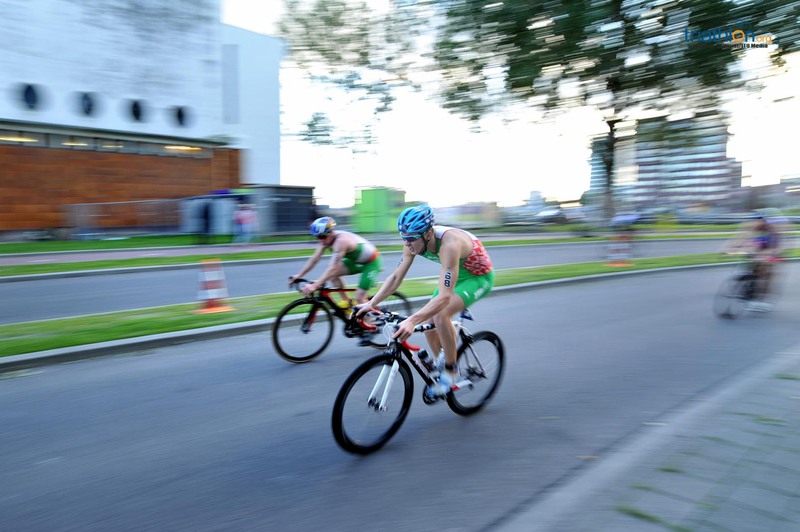 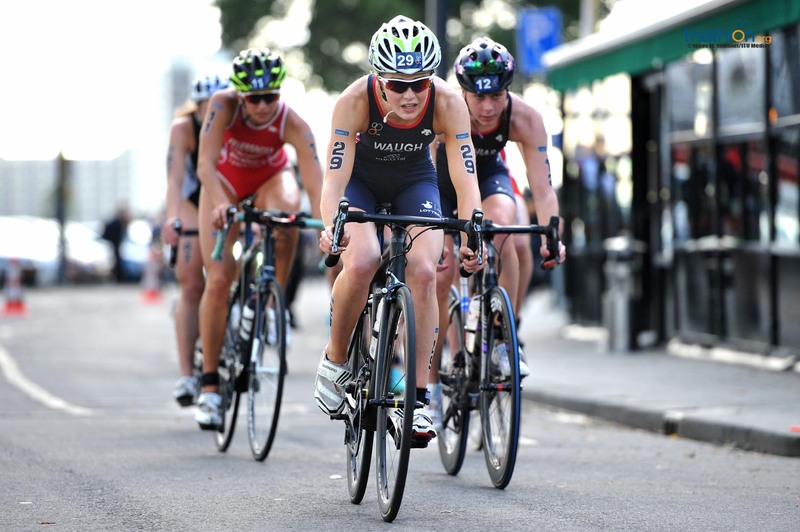 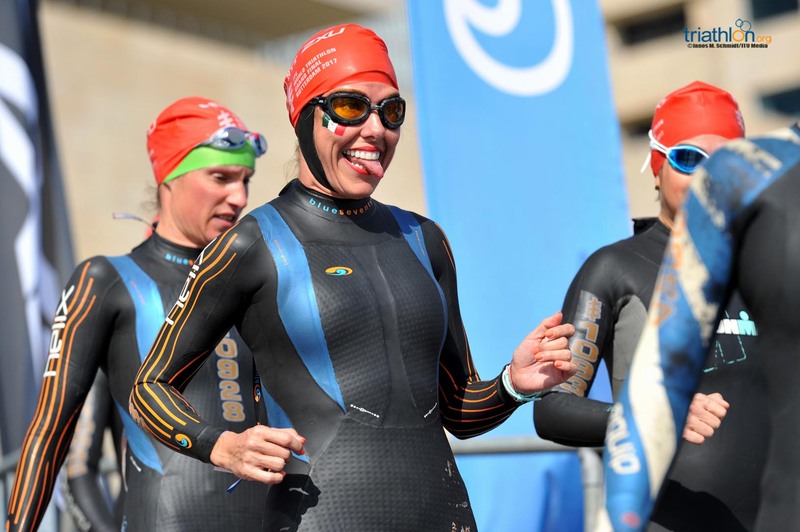 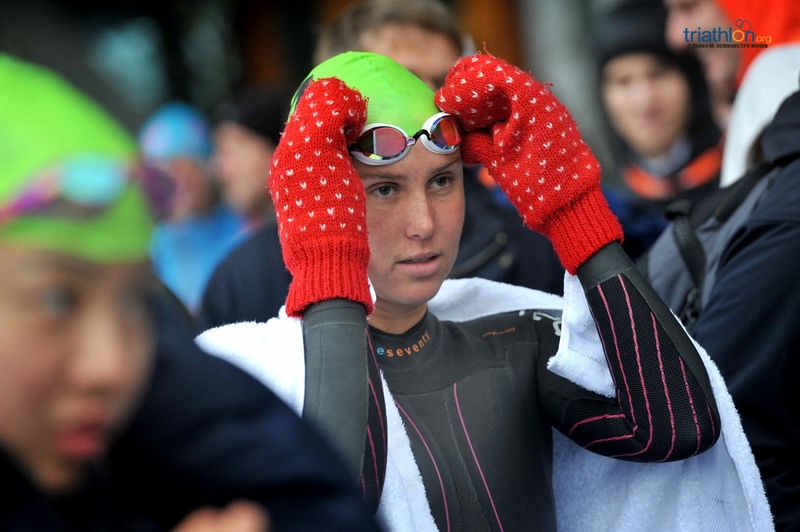 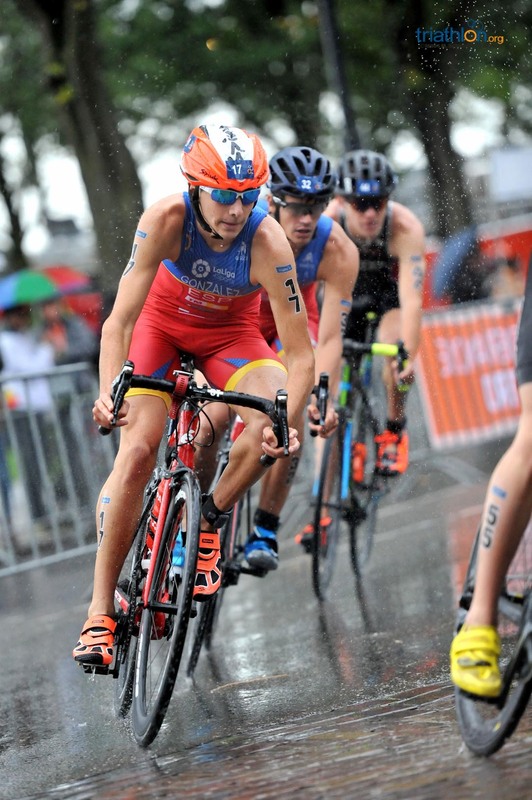 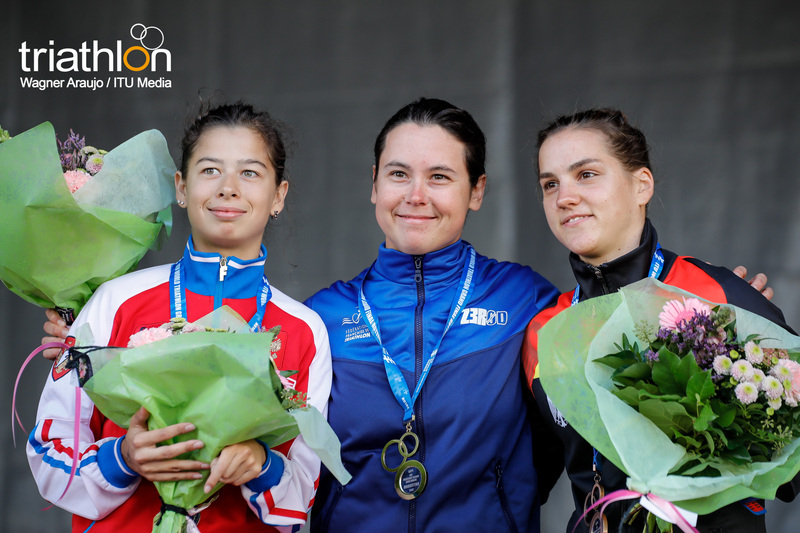 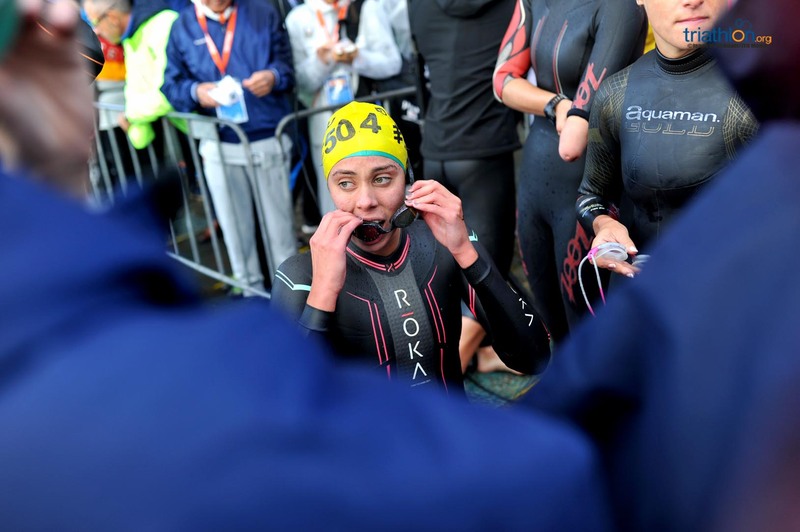 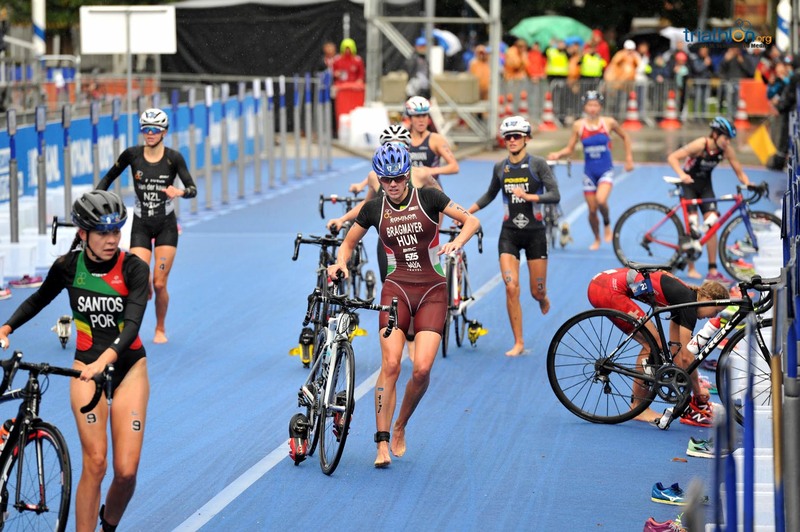 Russia’s Ekaterina Matiukh finished in the top ten in the junior field last year in Cozumel and since then has competed on the ETU triathlon market and could be a strong talent to get onto the podium. 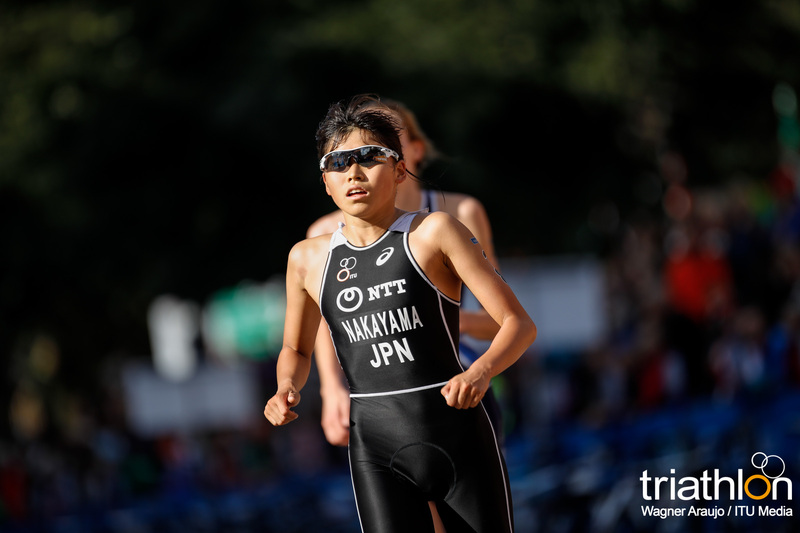 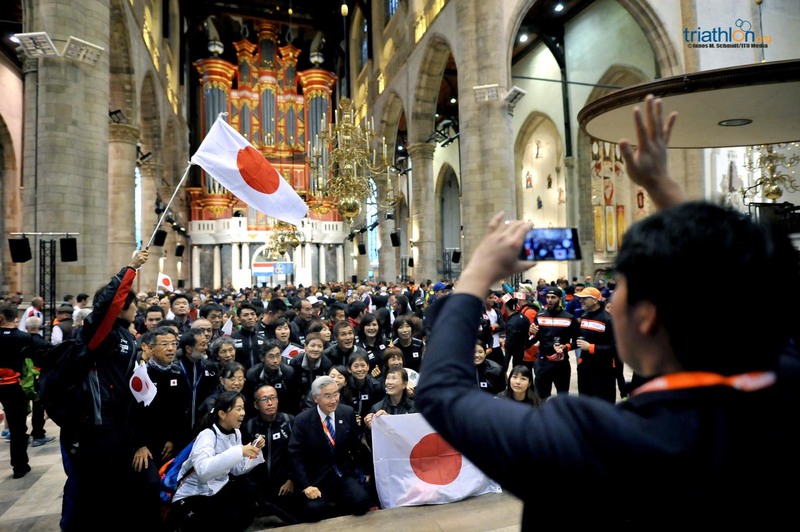 Fuka Sega and Chisaki Matsui of Japan will be representing a tough national presence. 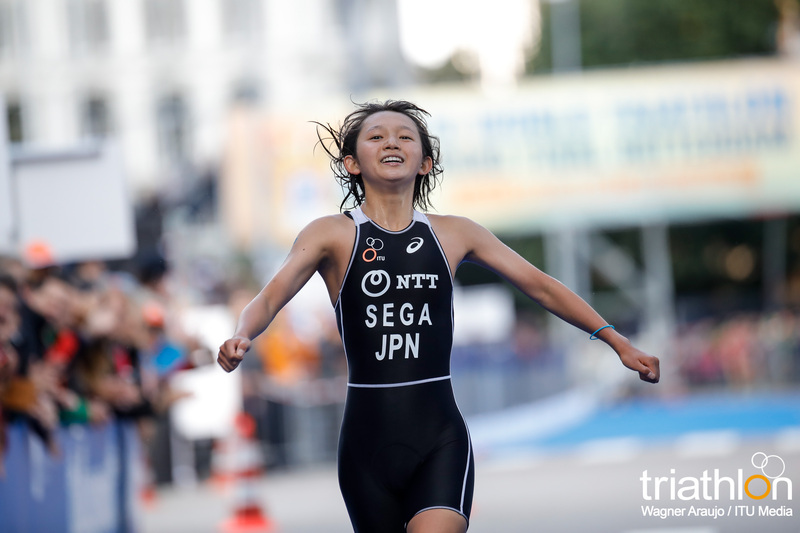 Sega had an eighth place finish in the Cagliari World Cup, proving she can compete at the elite level, while Matsui competes regularly in Asian Cups, but will need to showcase her talent on the international stage.